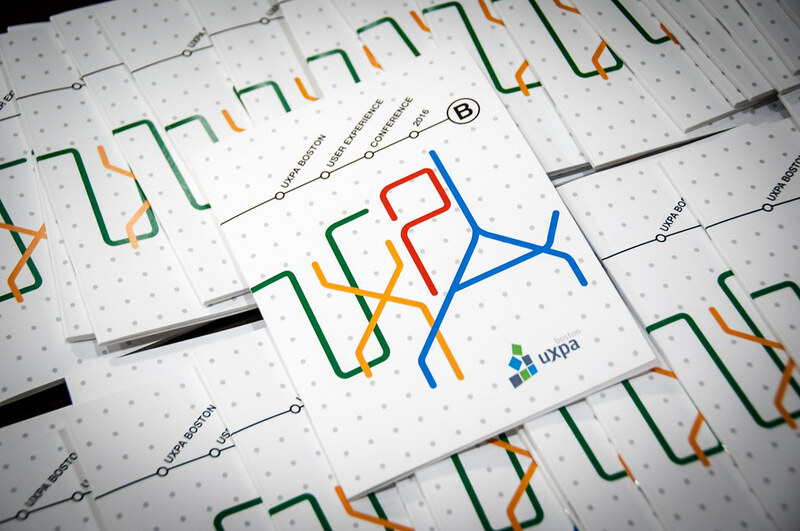 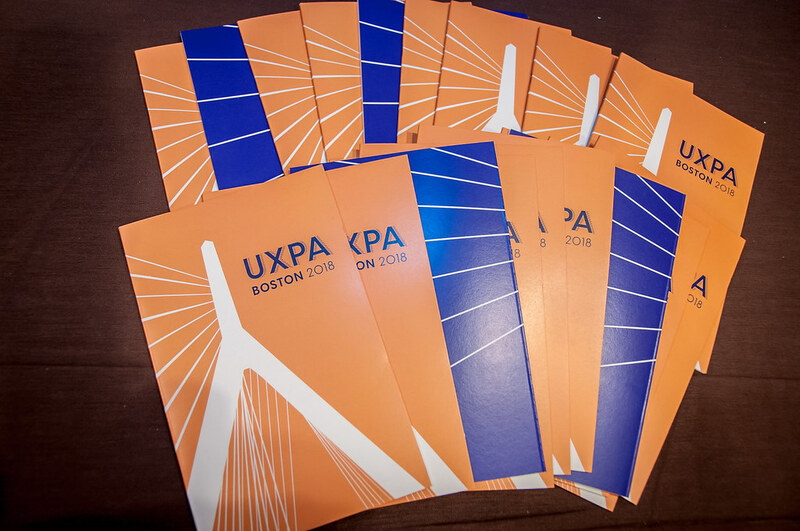 Membership in the local chapter of UXPA is free. 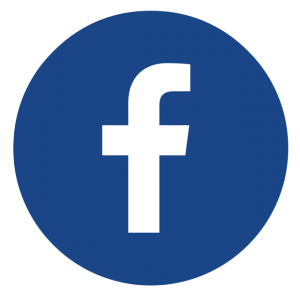 All you need to do is subscribe below. 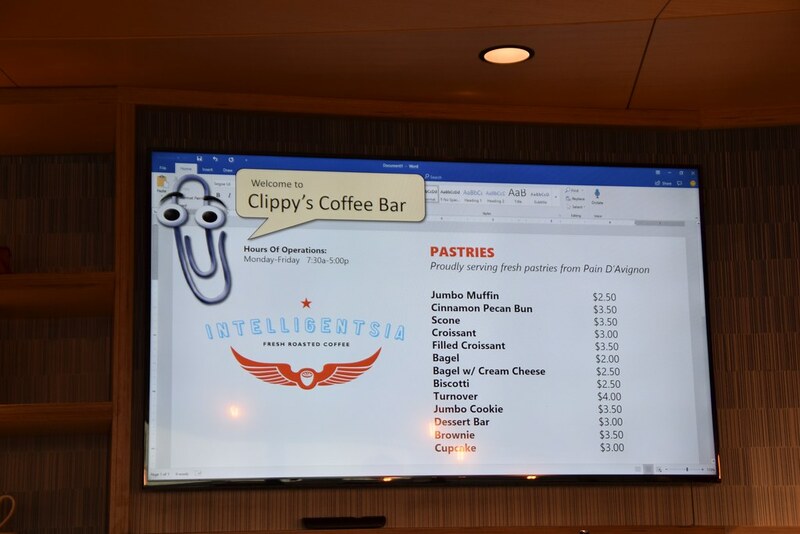 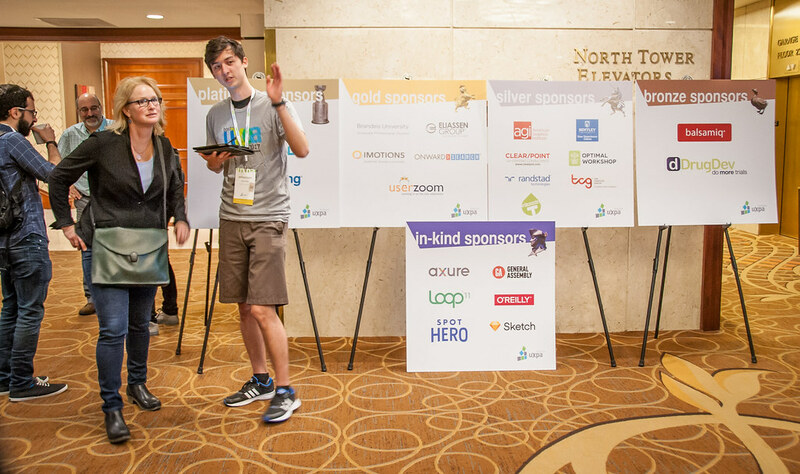 We promise not to share your information with third parties. 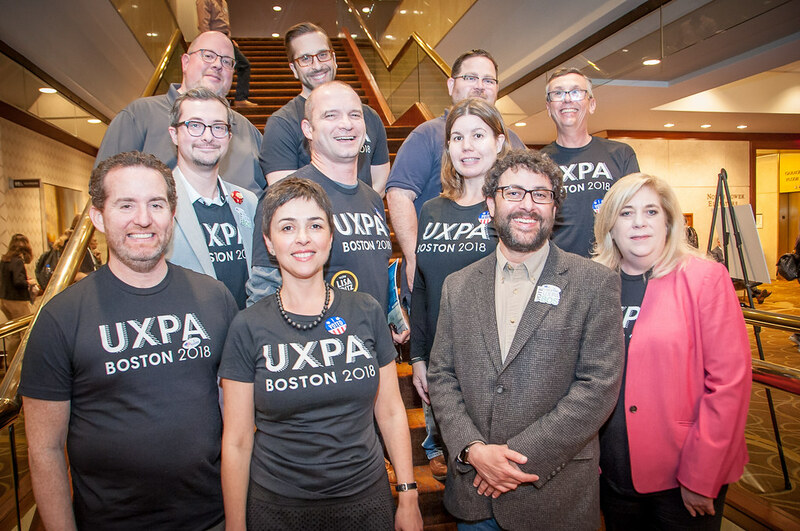 Bump virtual elbows with the creme-de-la-creme of Boston UX. 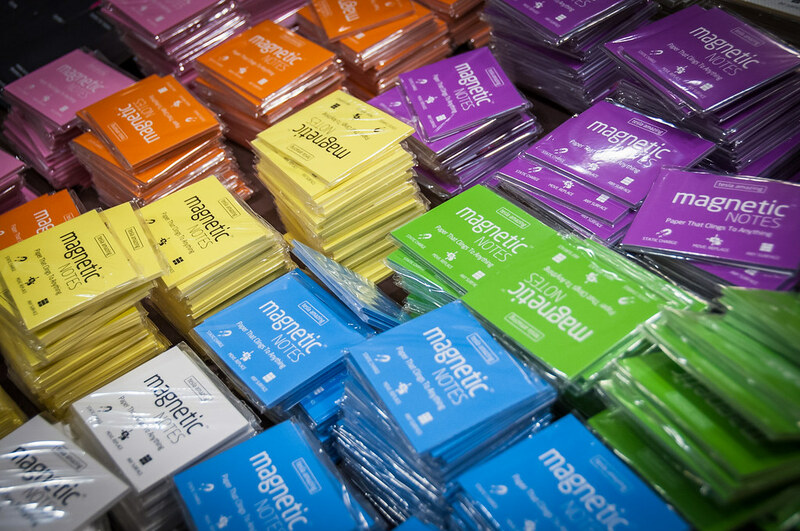 Often we’ll post announcements and special offers here before the next newsletter goes out. 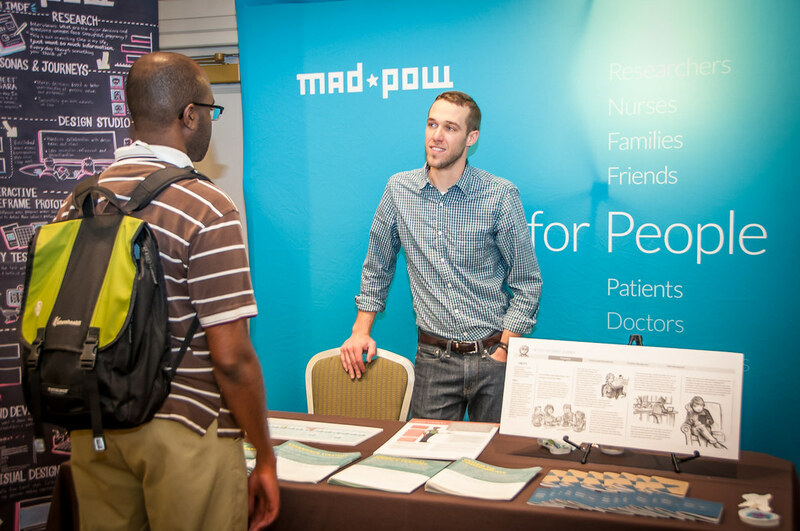 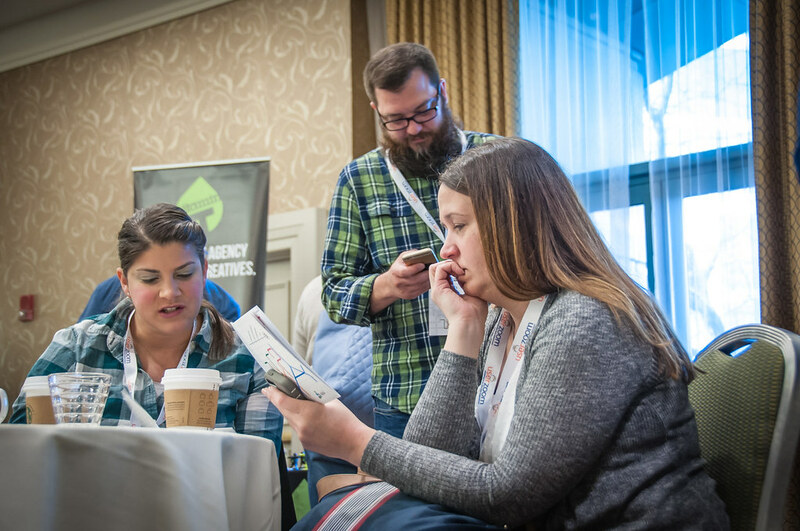 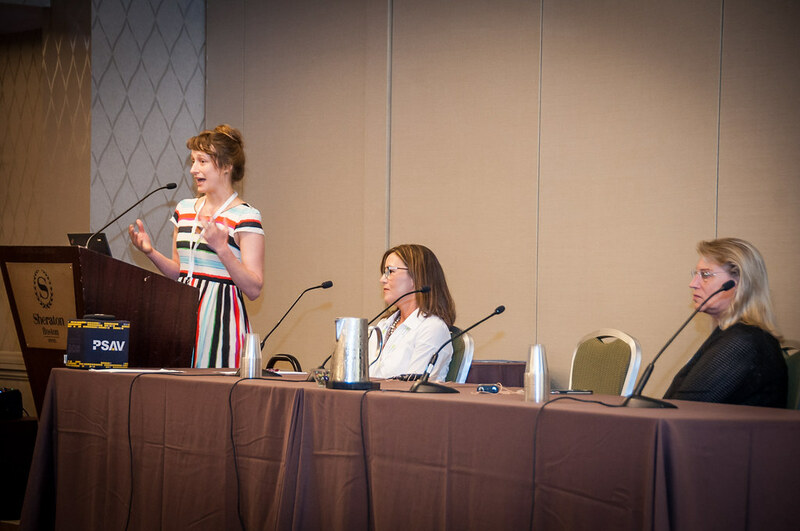 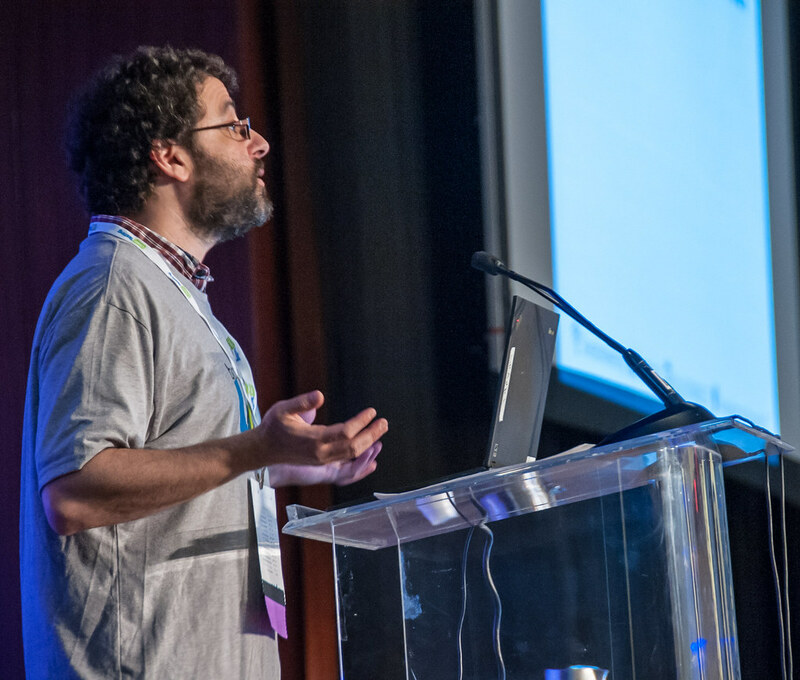 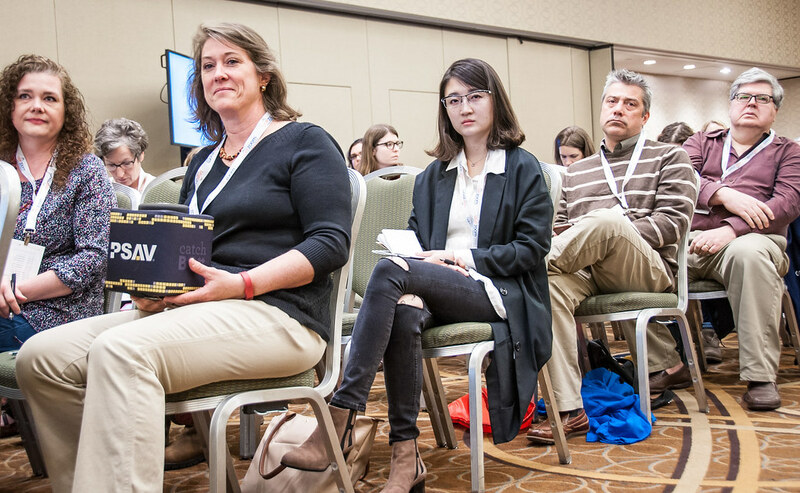 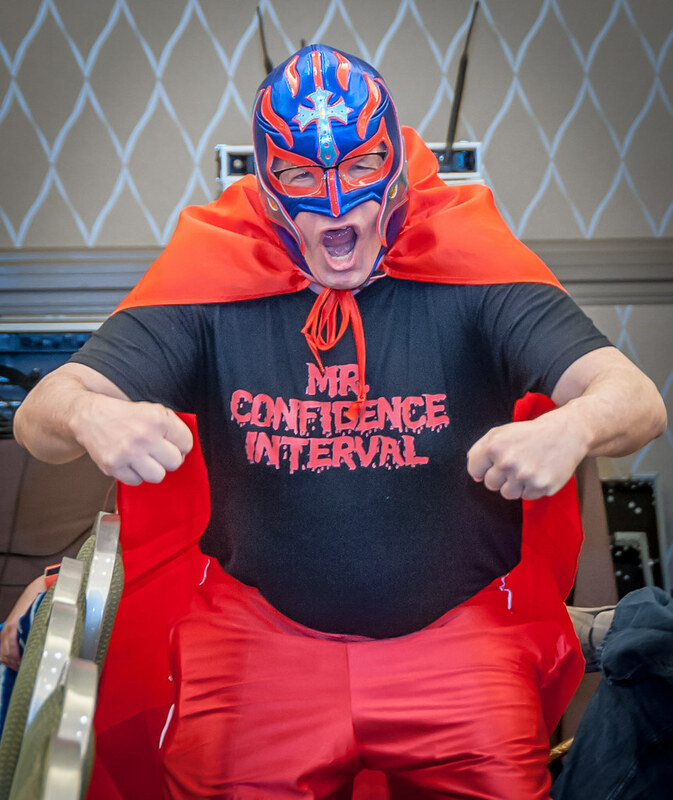 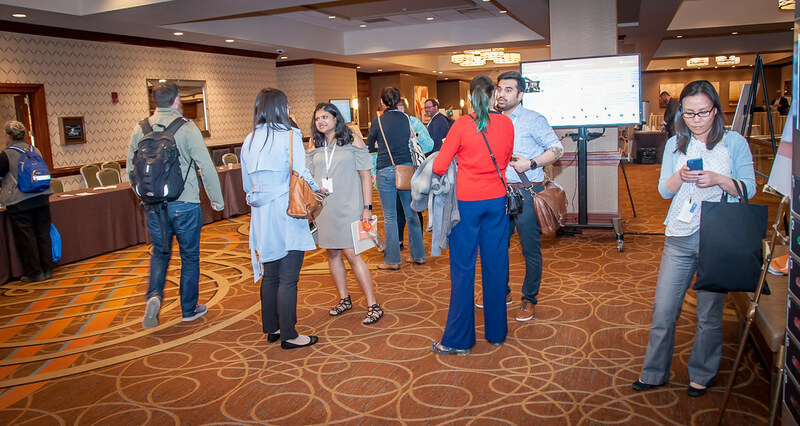 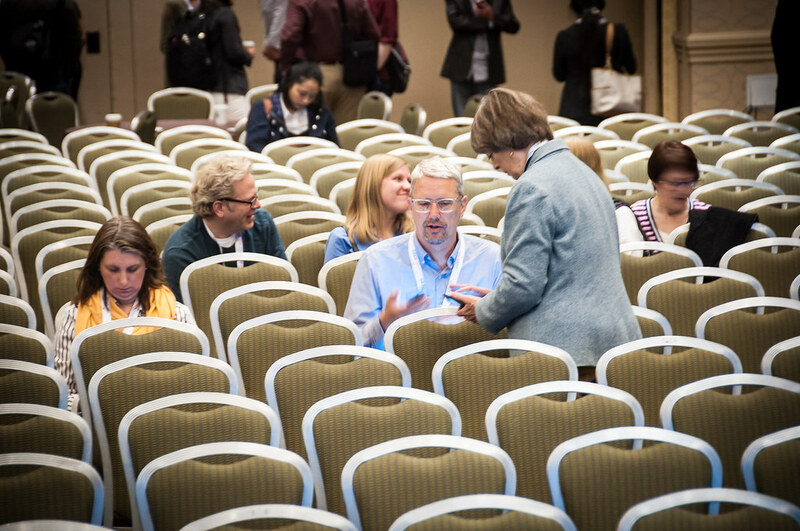 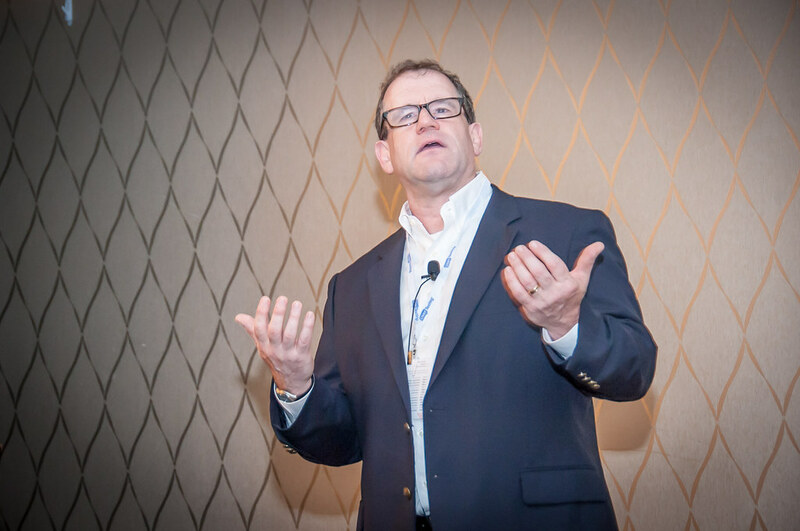 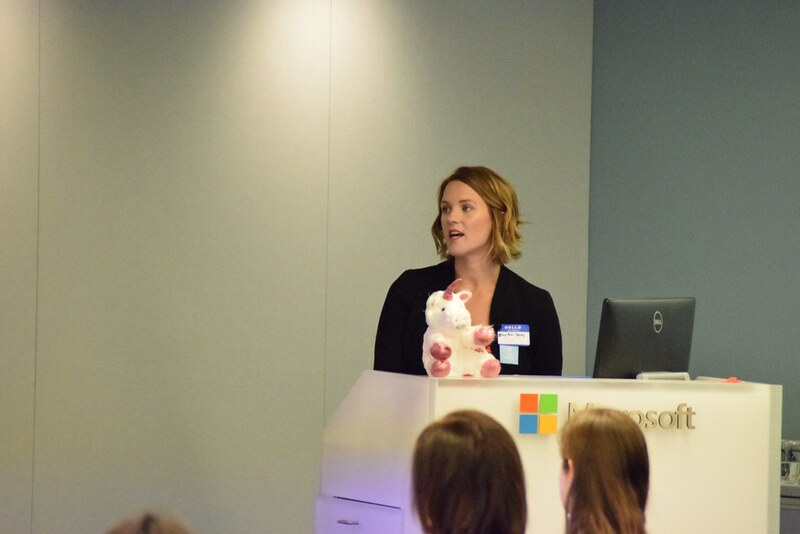 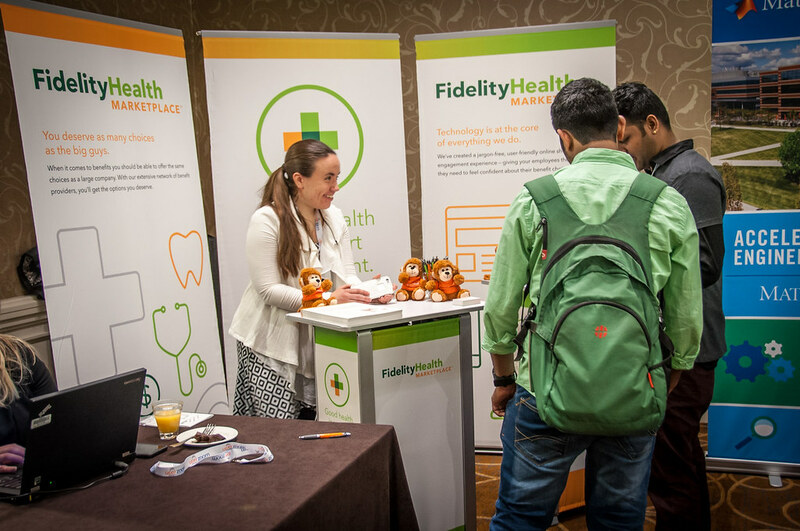 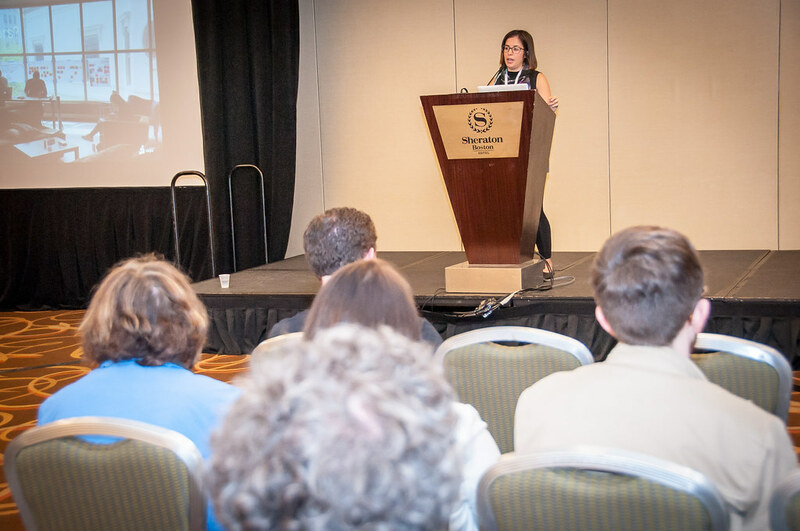 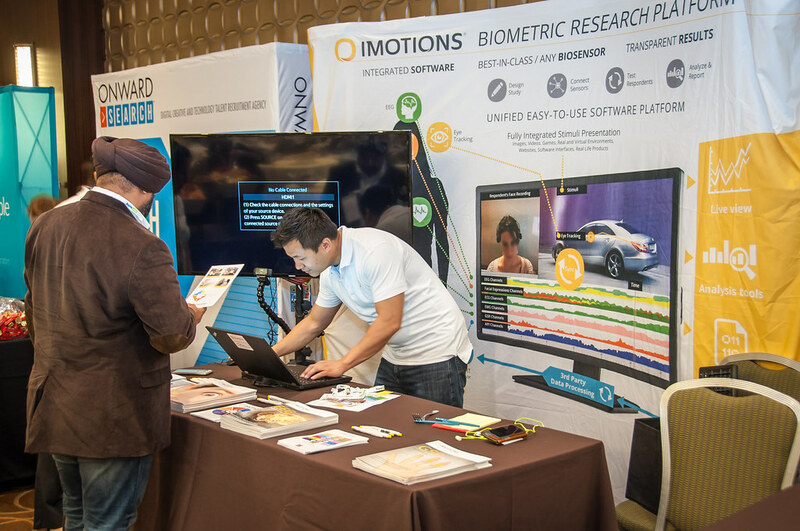 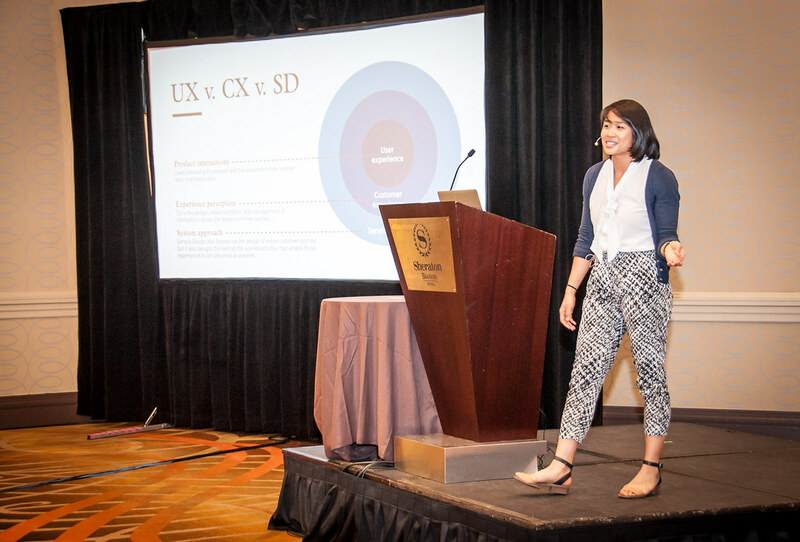 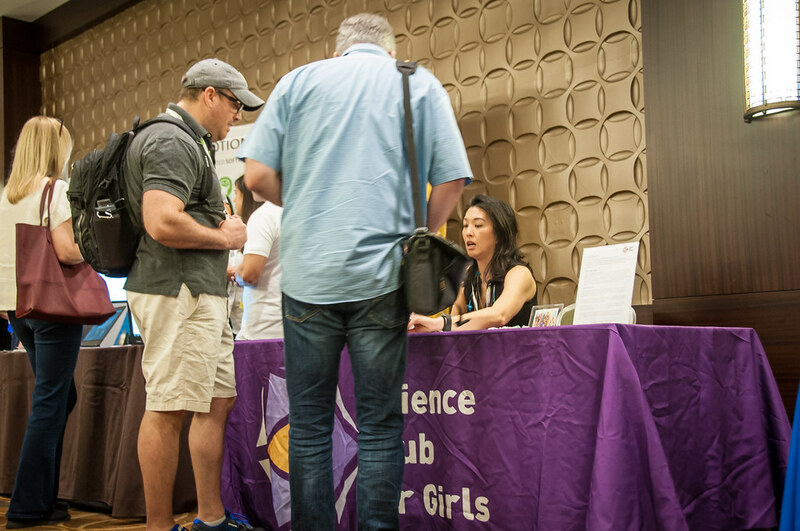 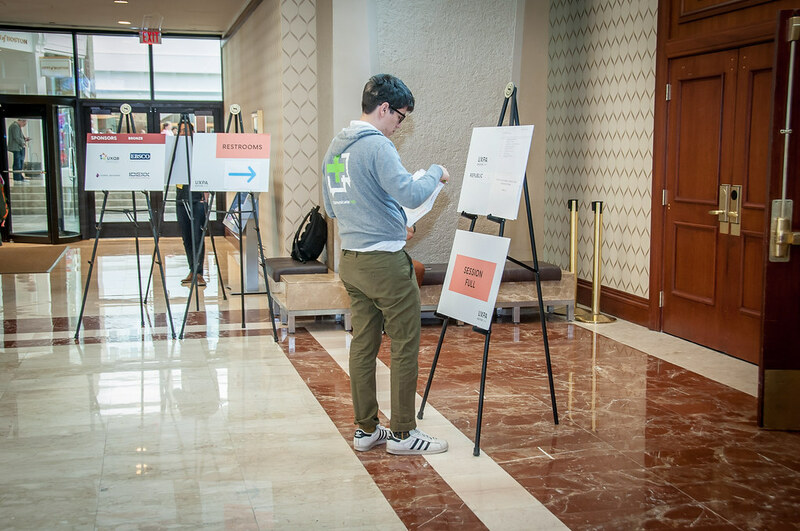 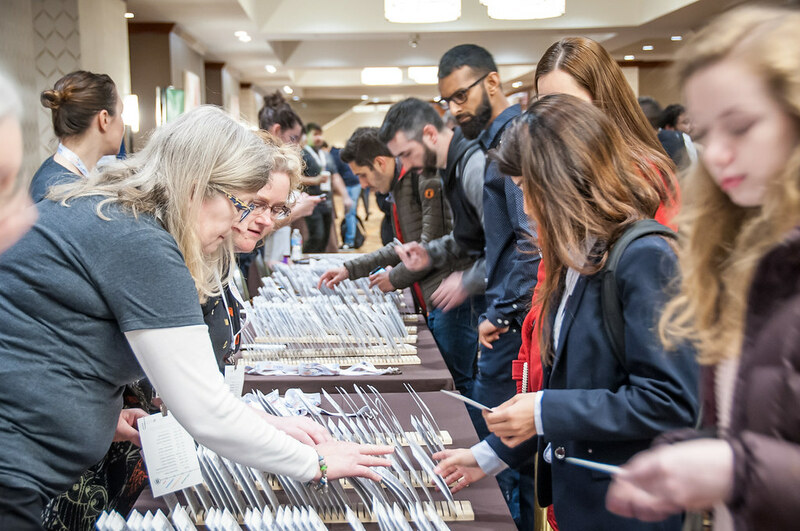 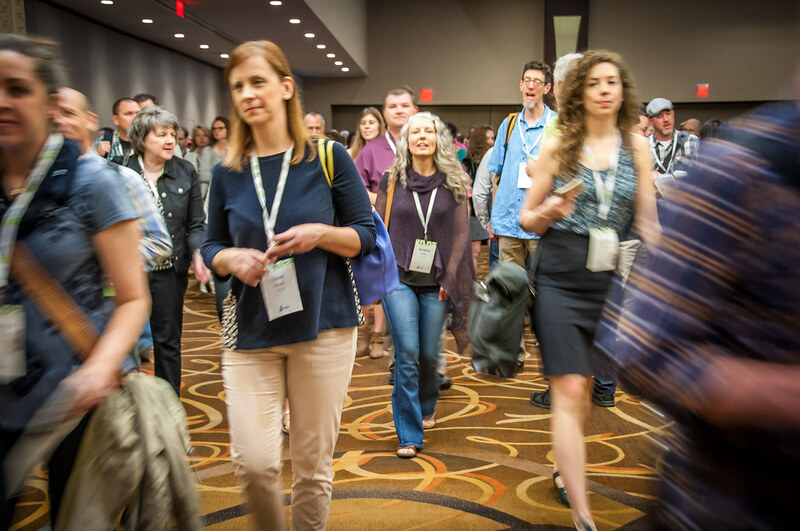 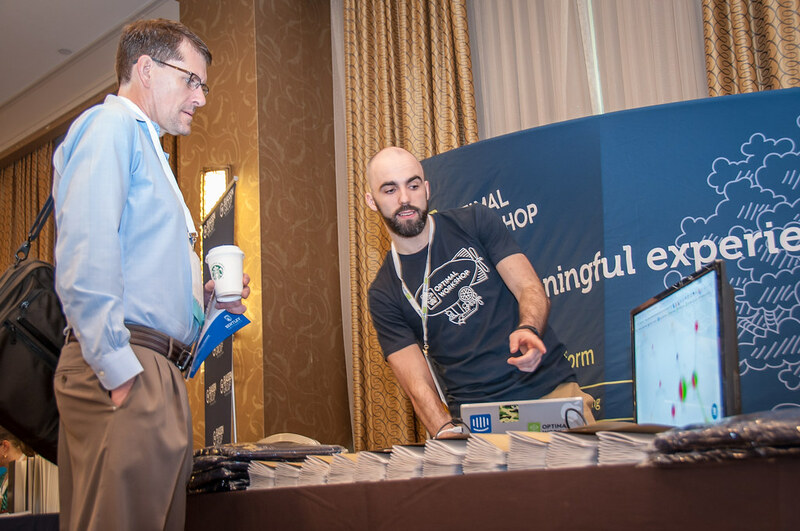 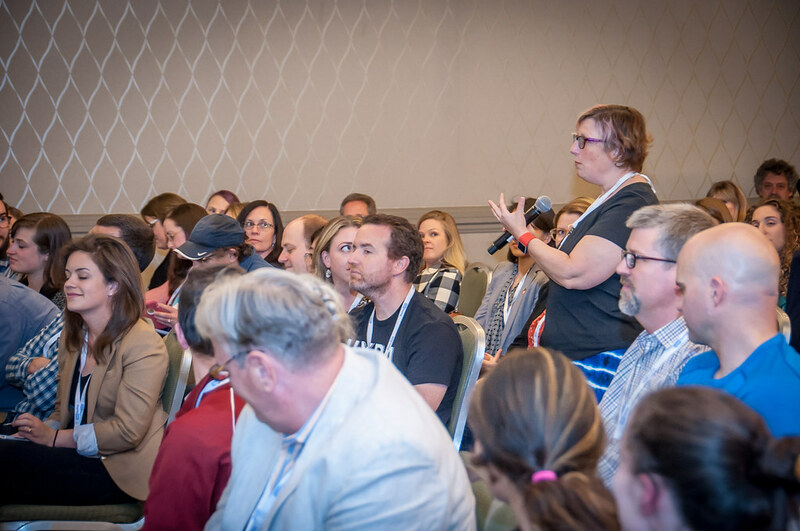 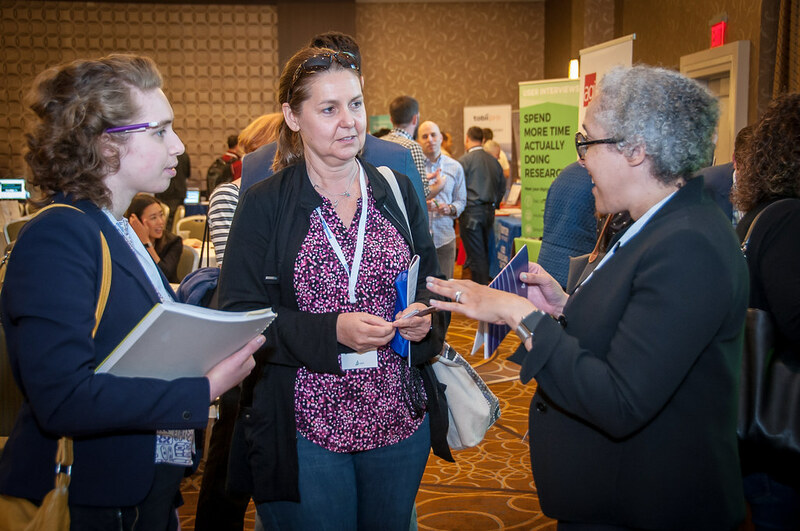 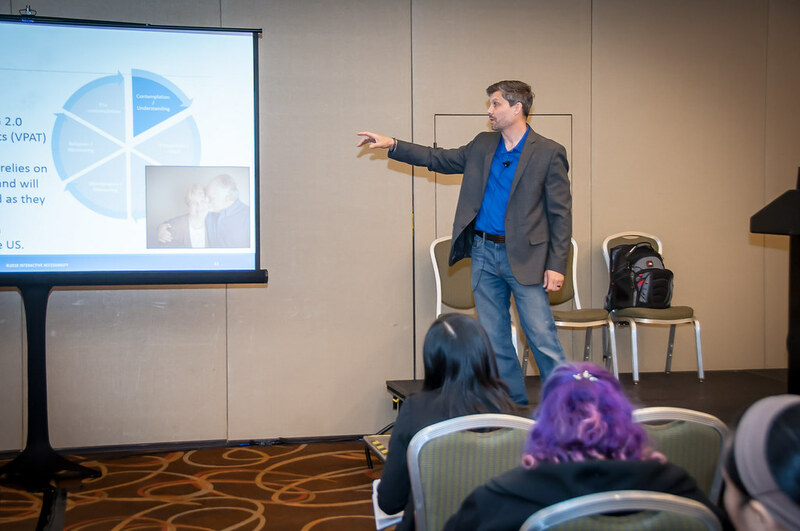 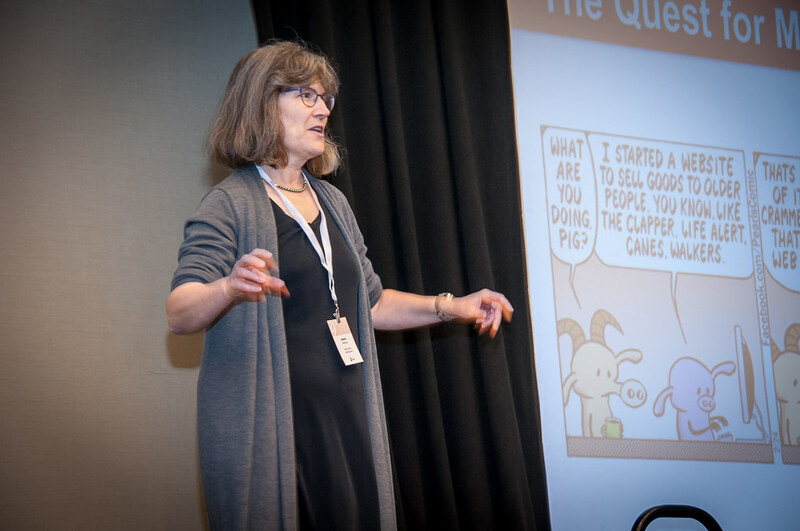 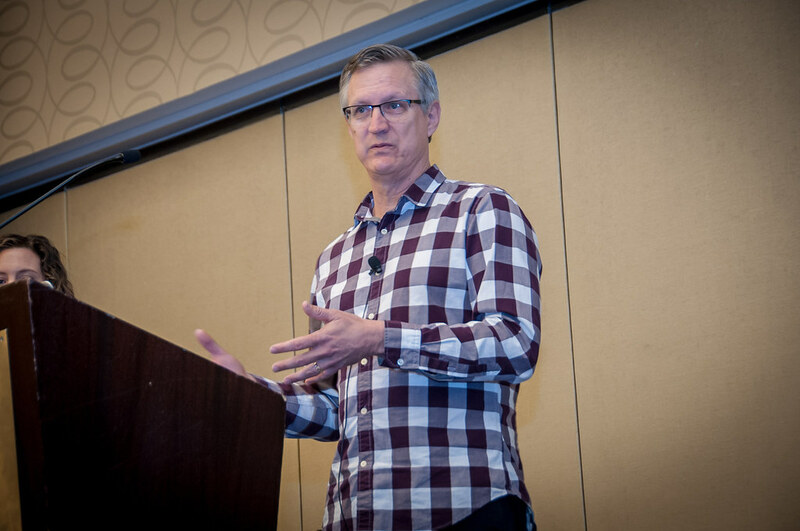 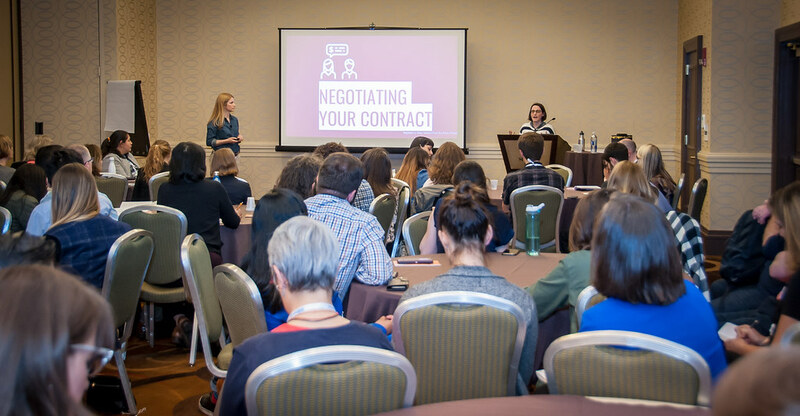 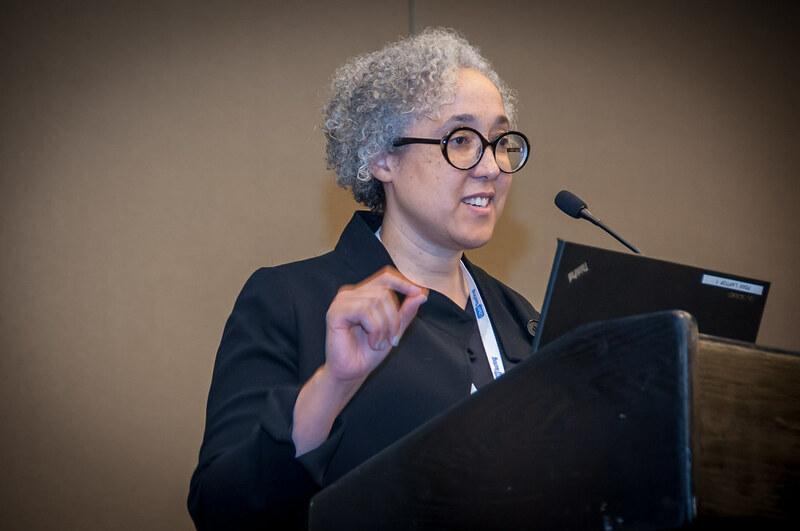 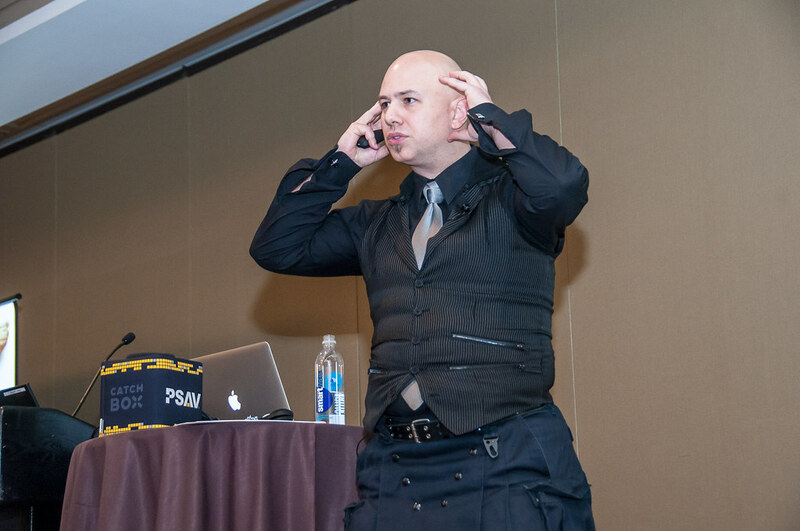 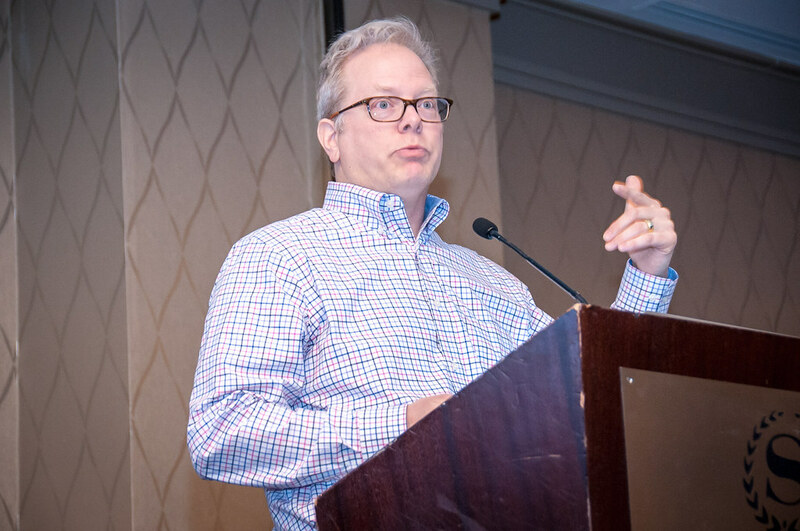 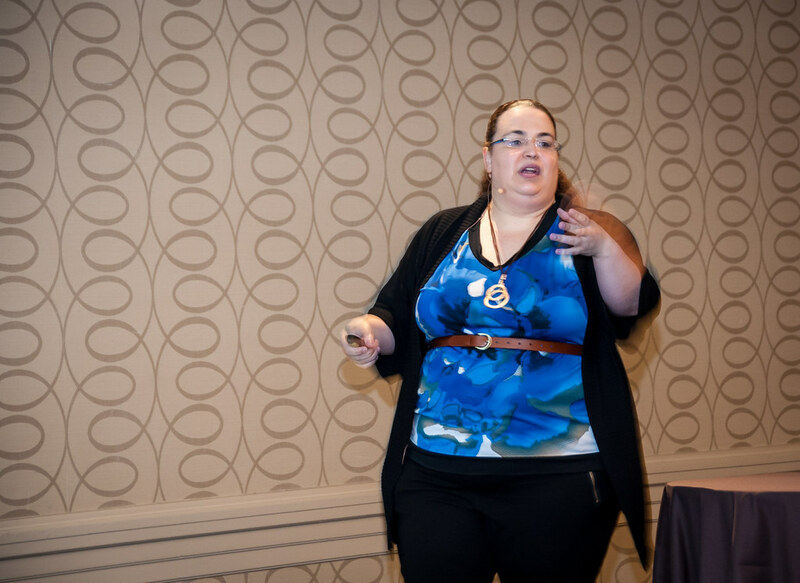 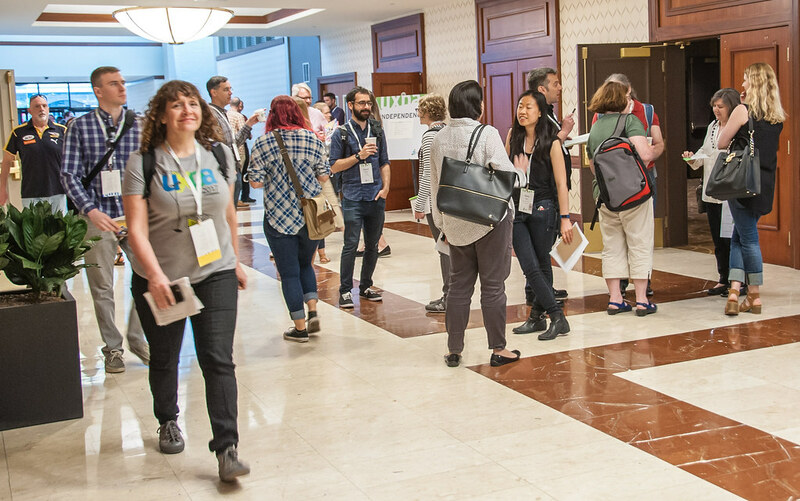 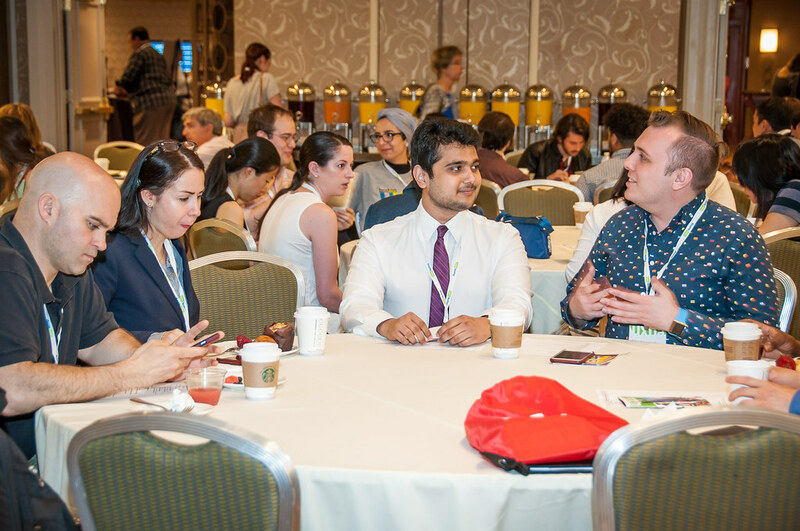 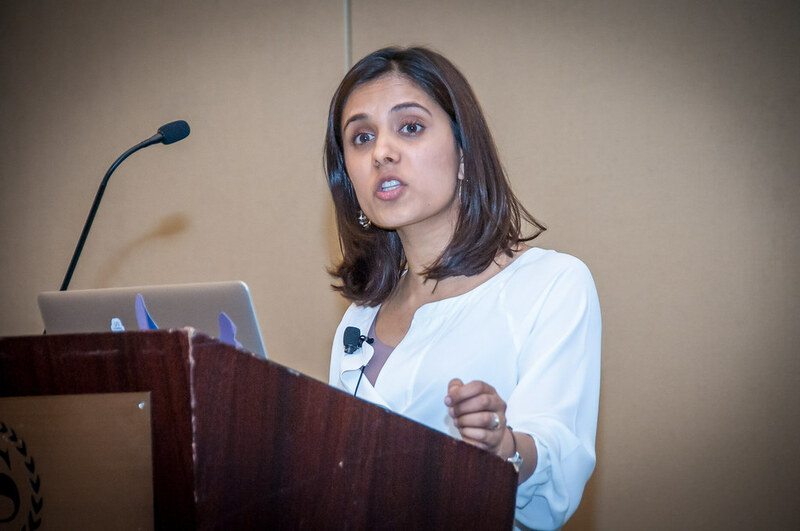 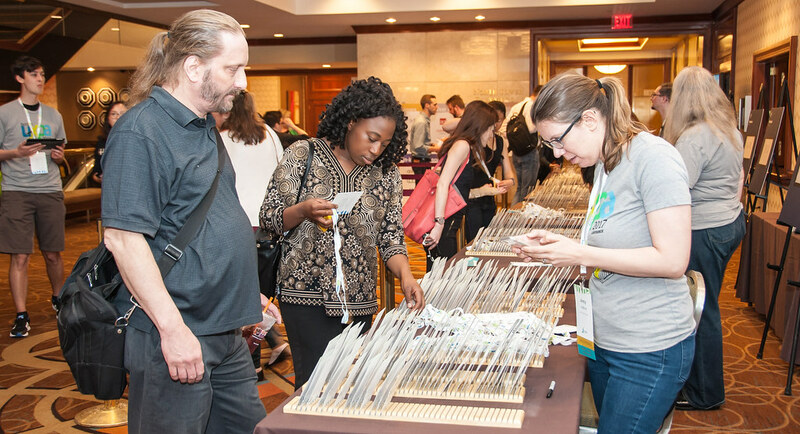 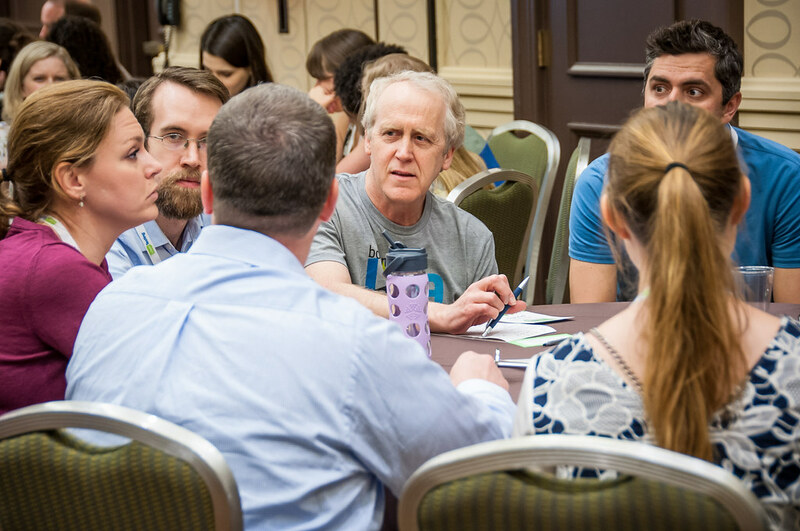 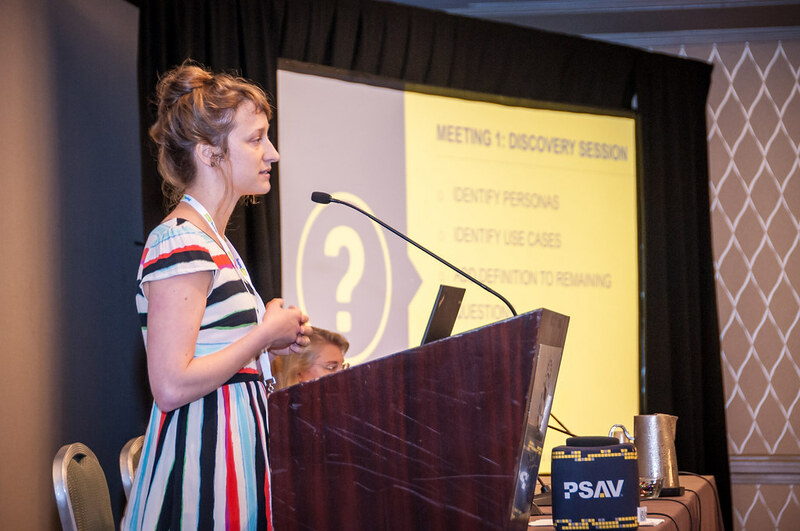 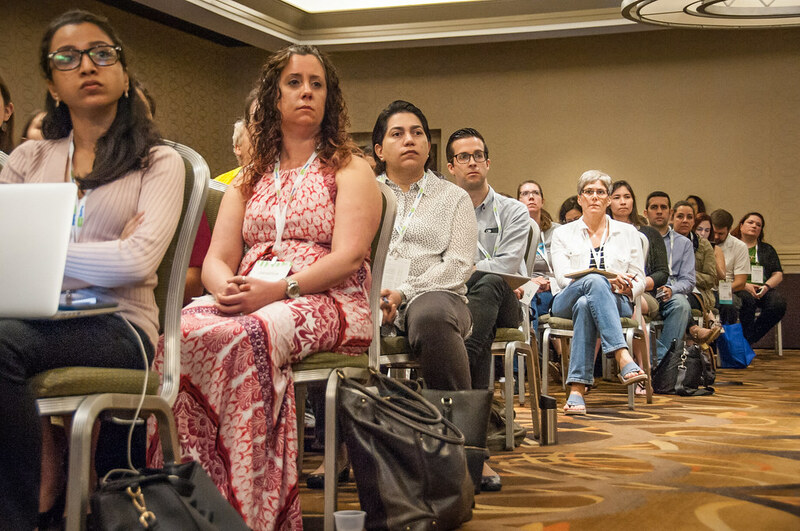 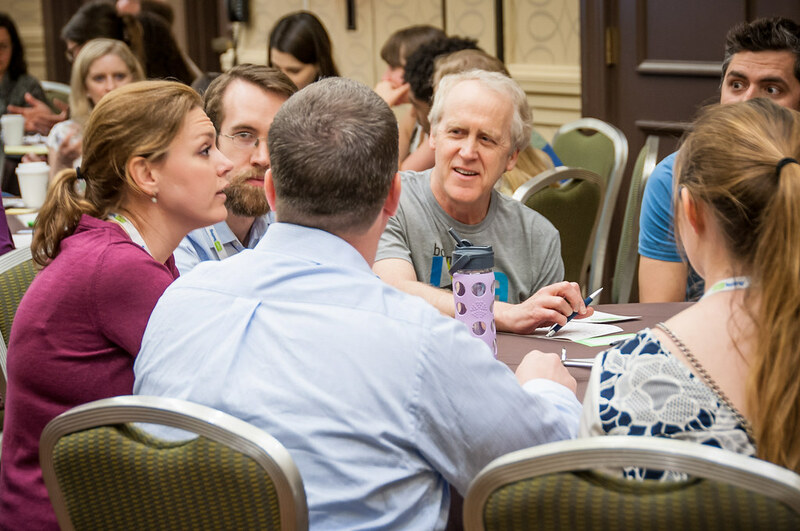 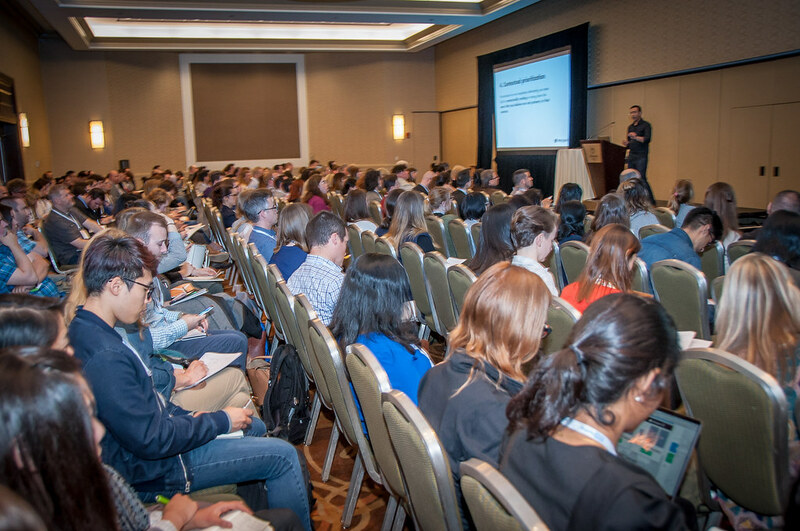 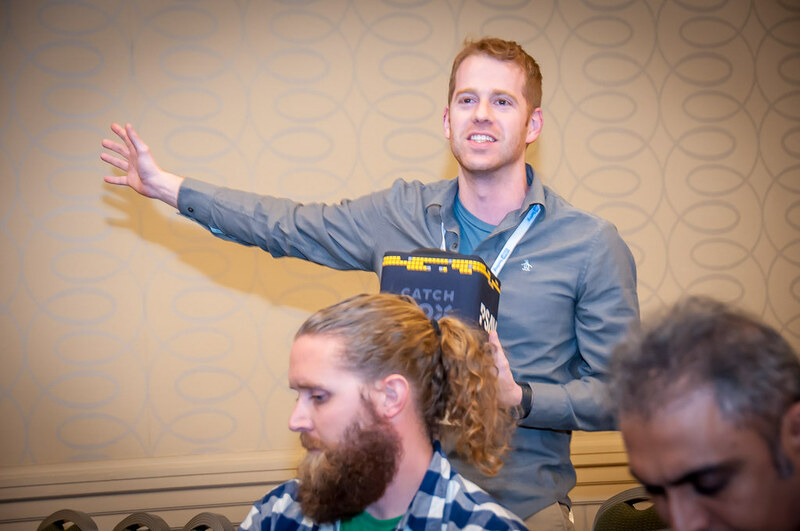 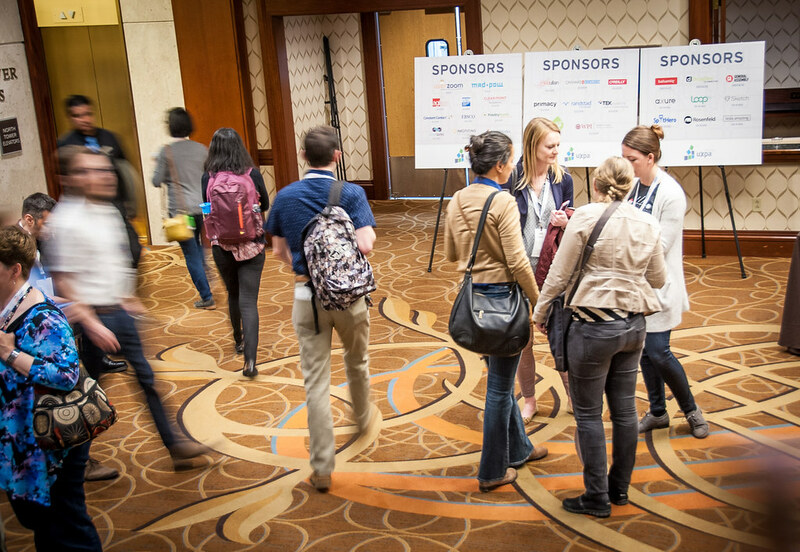 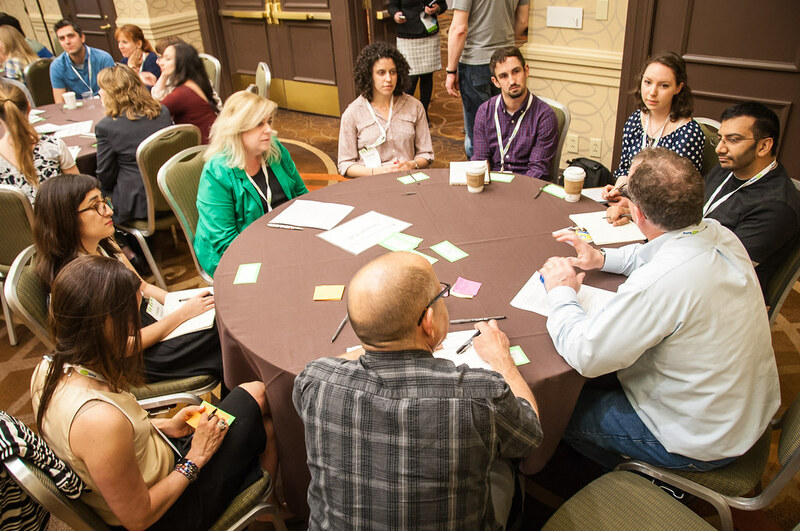 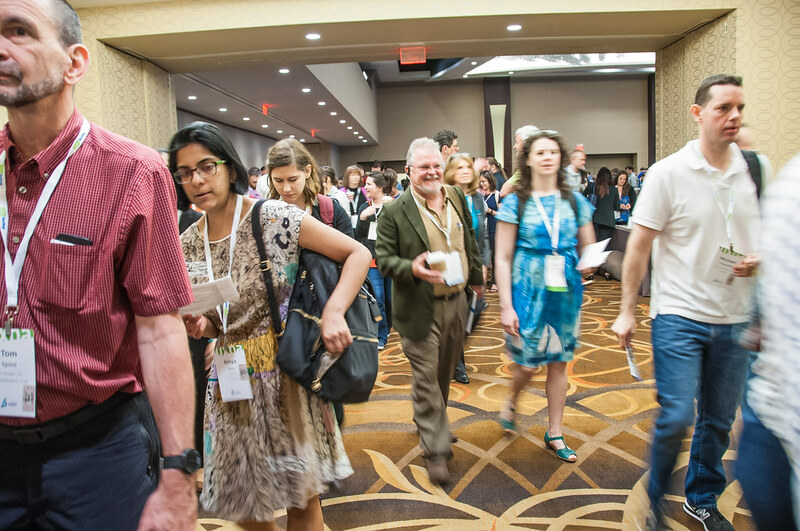 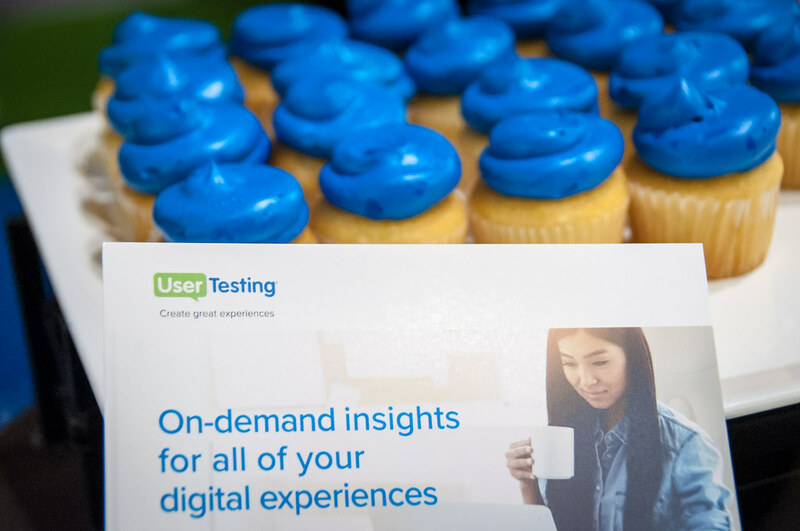 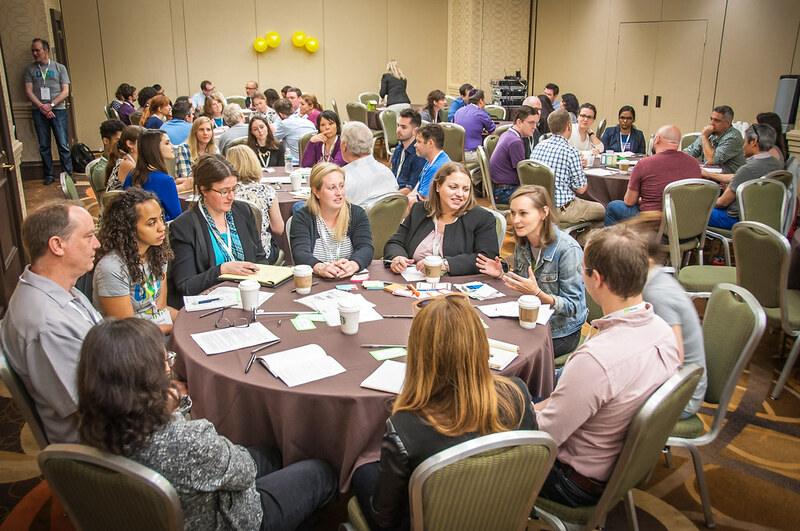 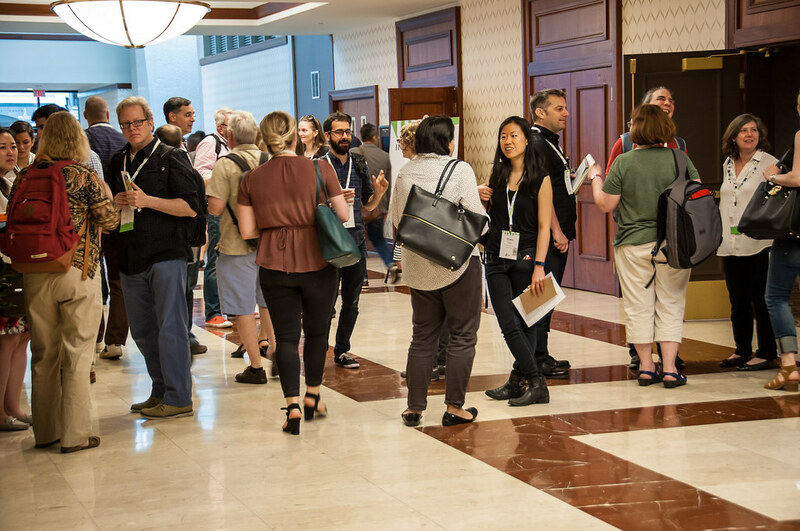 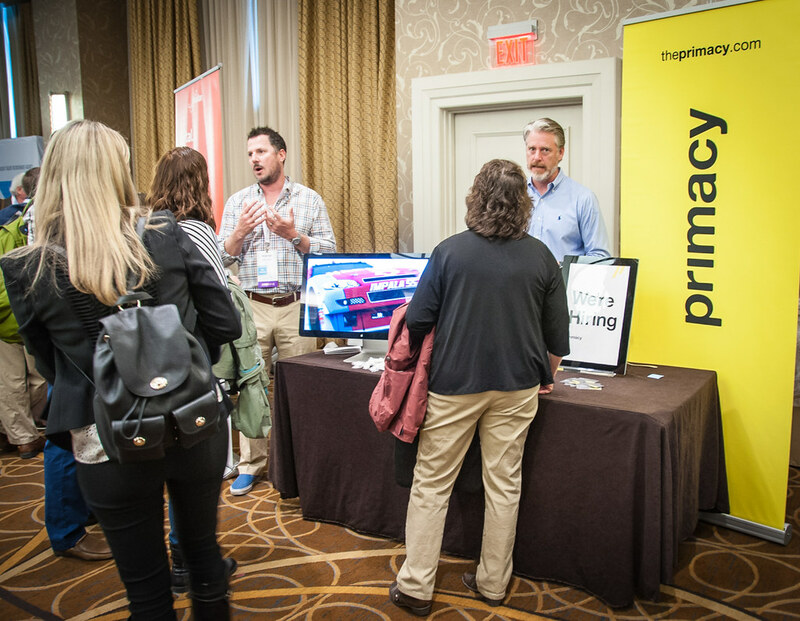 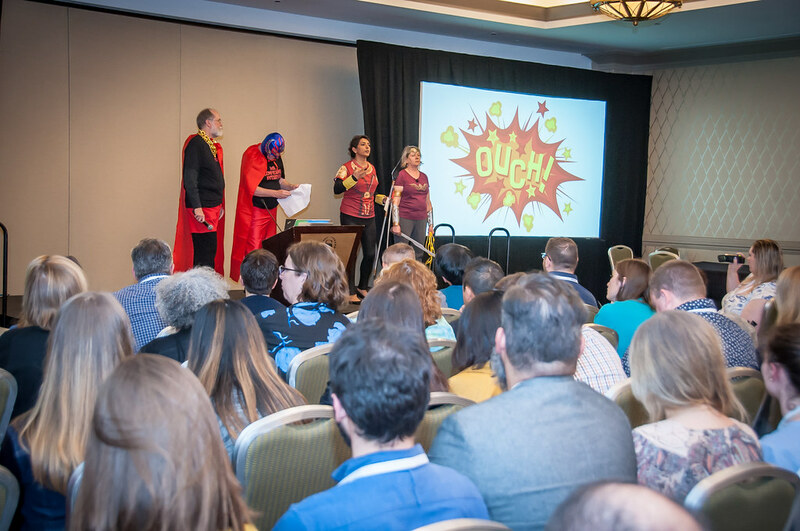 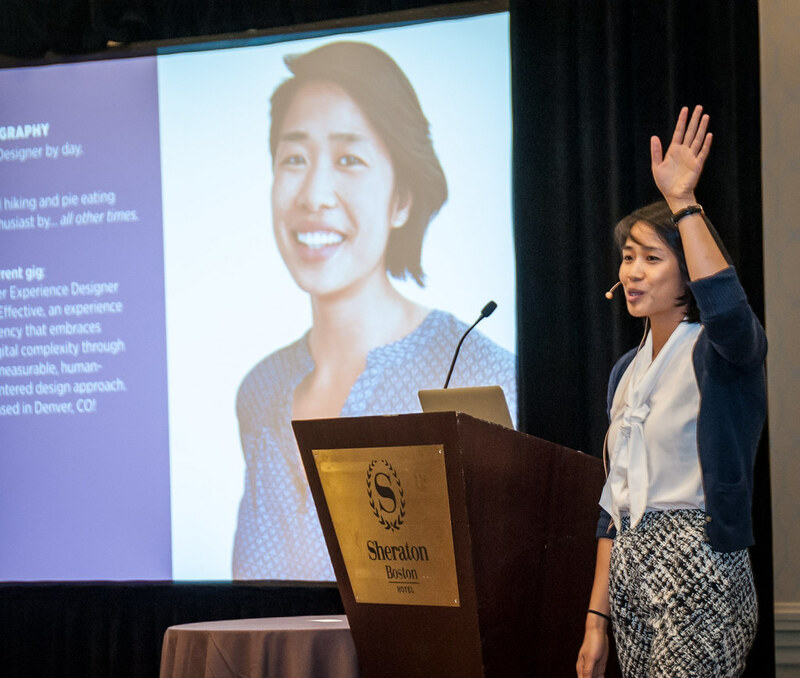 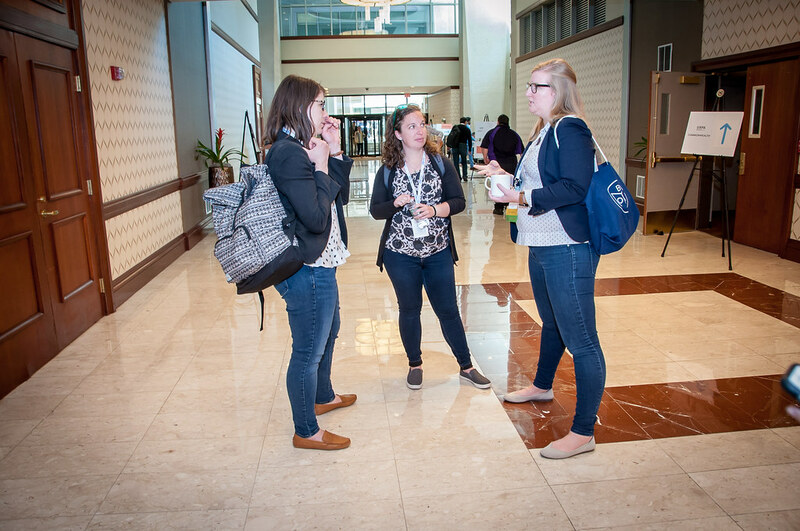 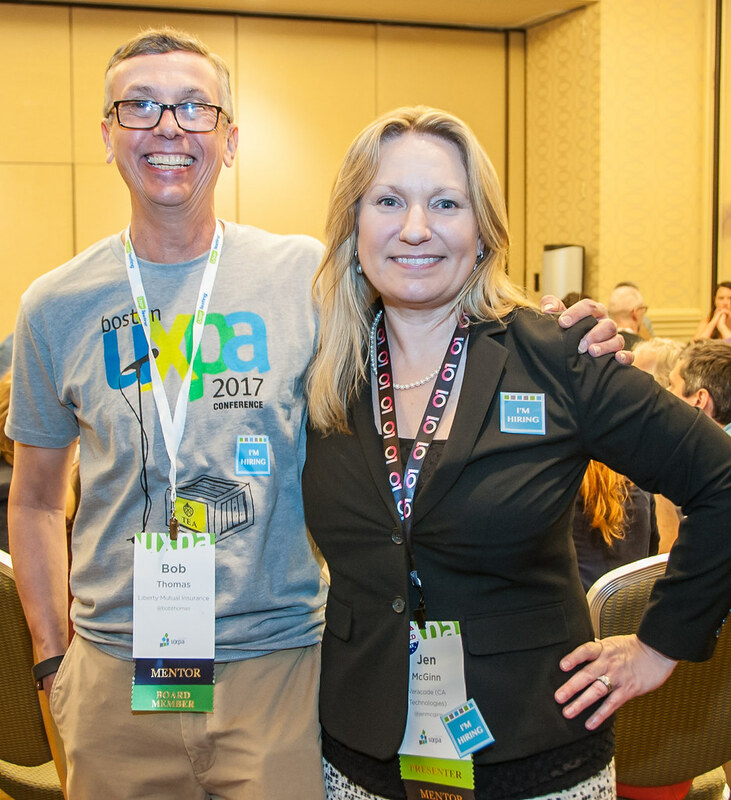 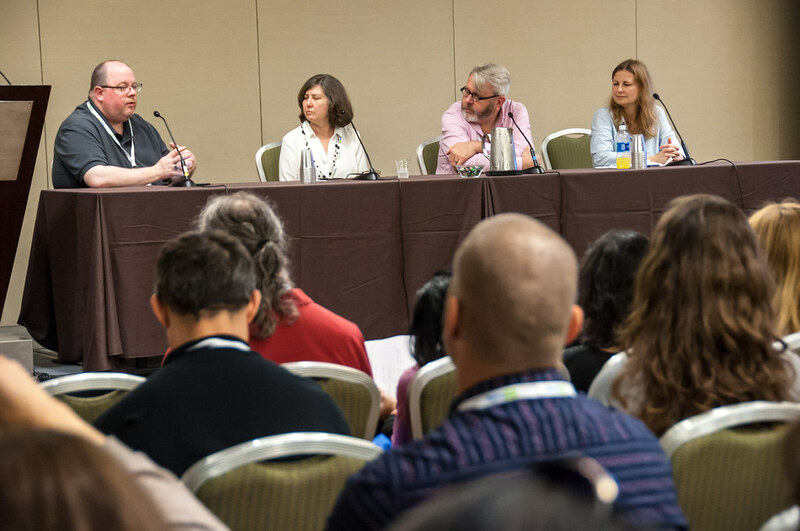 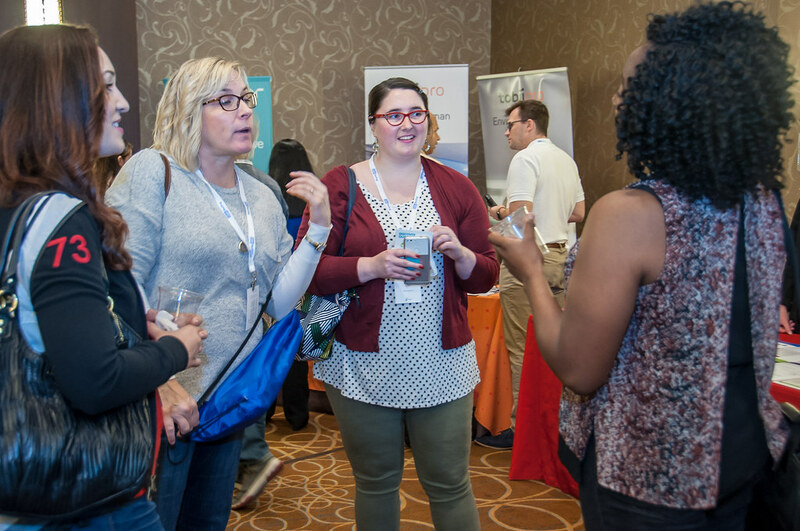 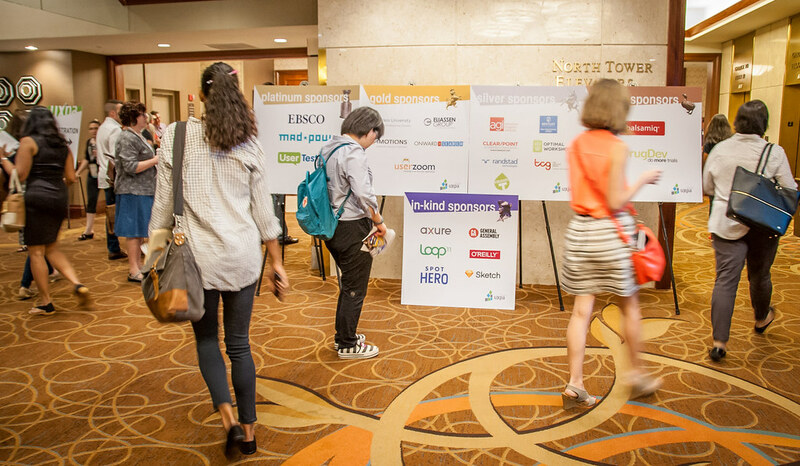 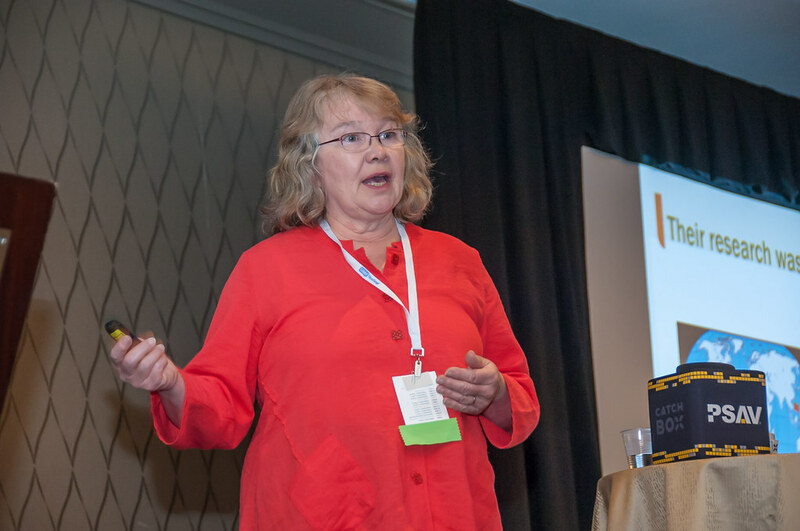 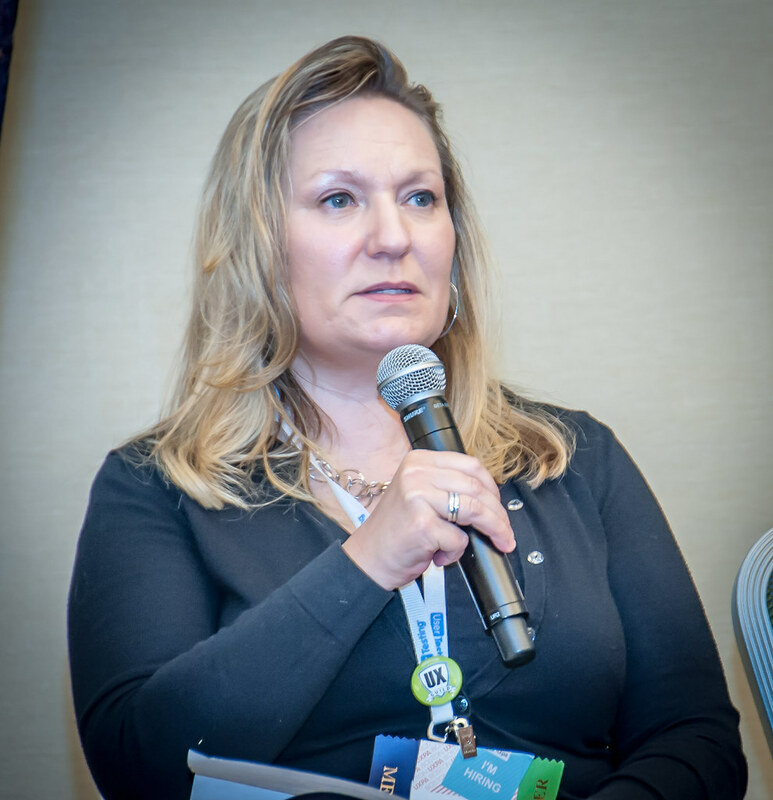 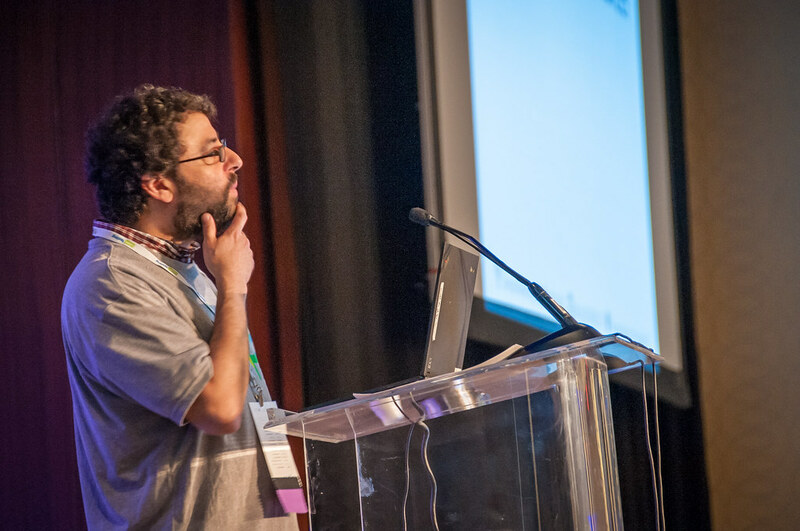 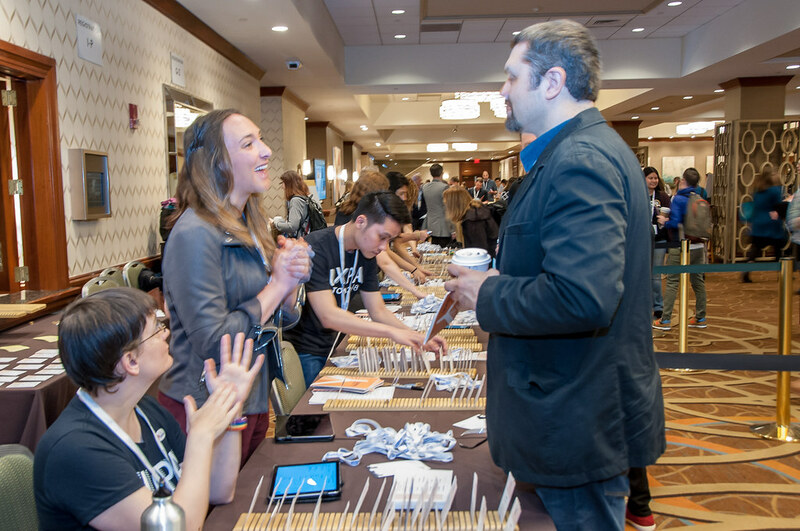 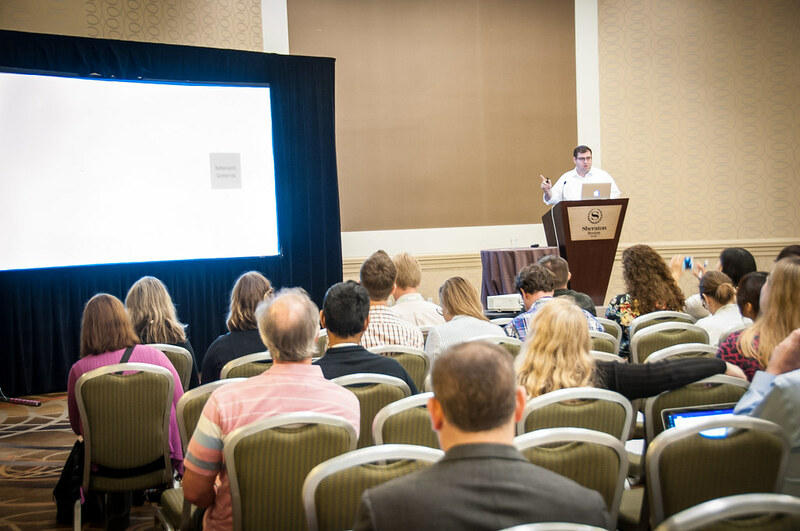 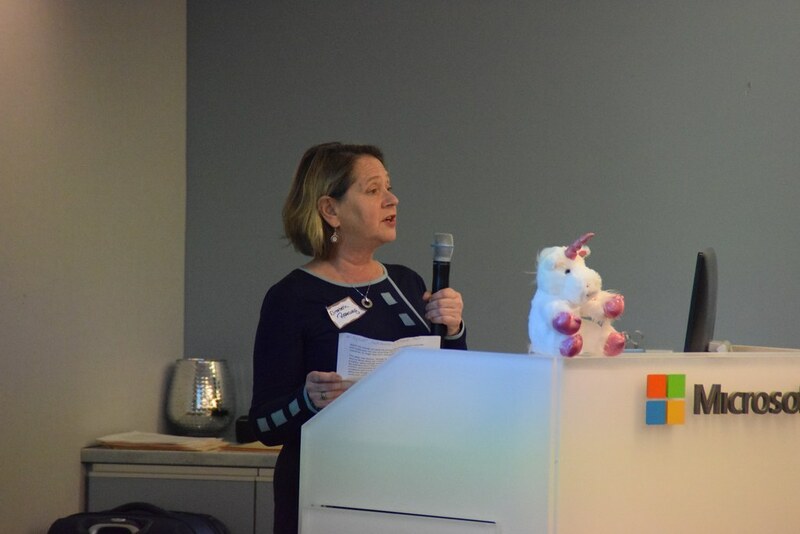 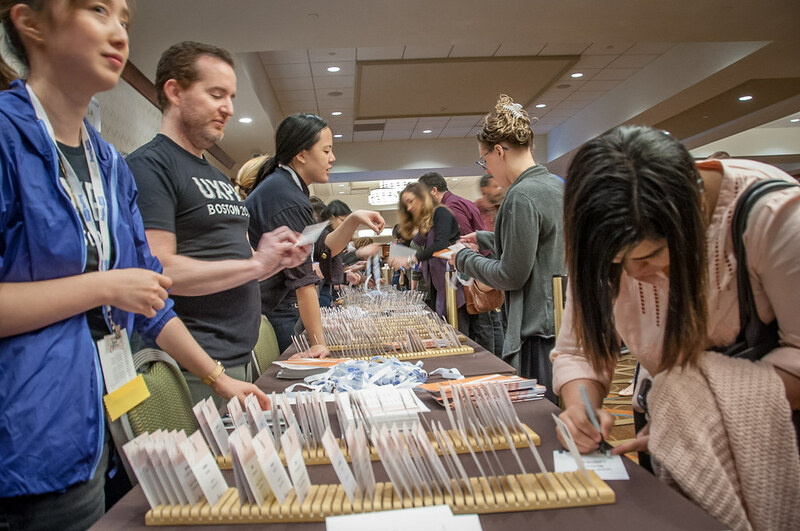 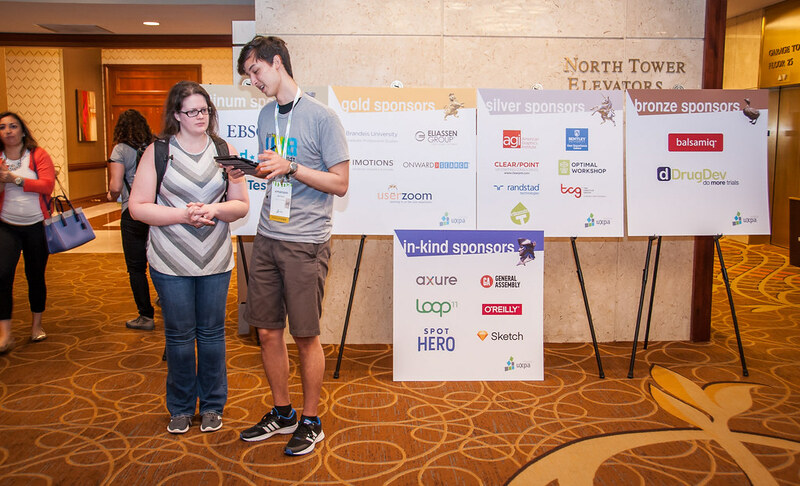 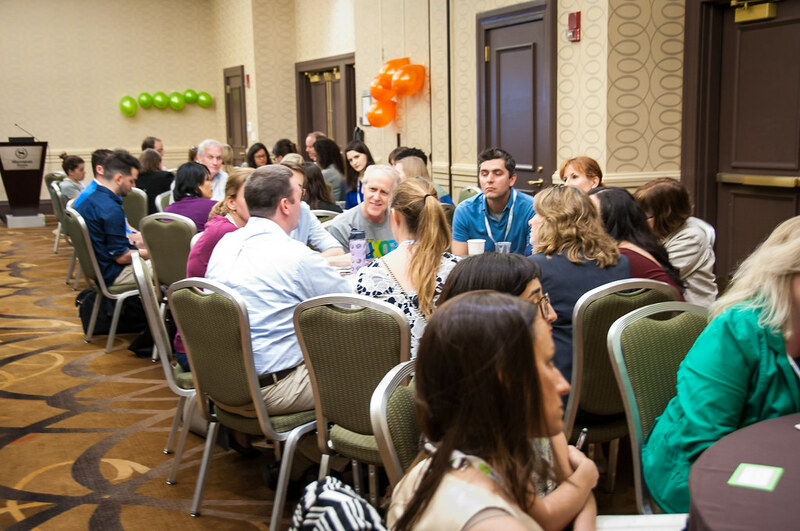 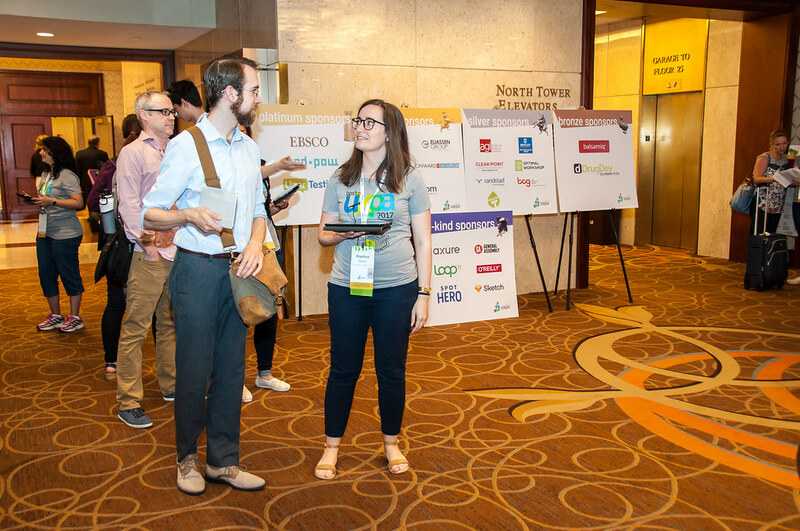 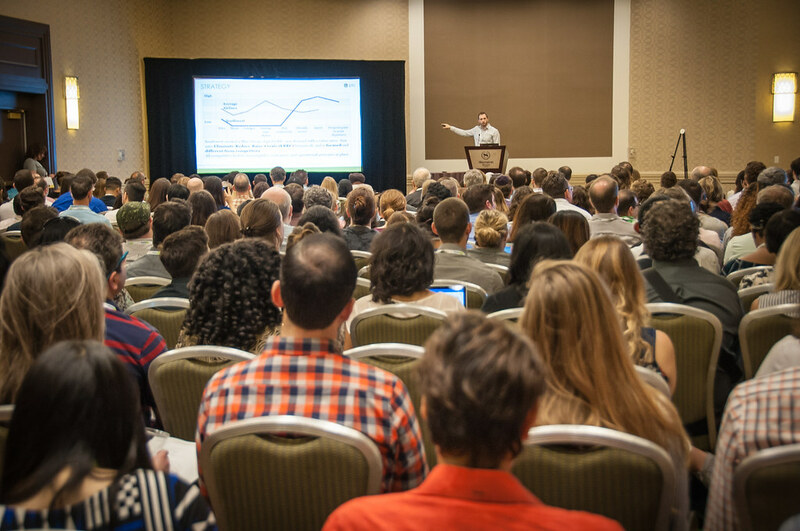 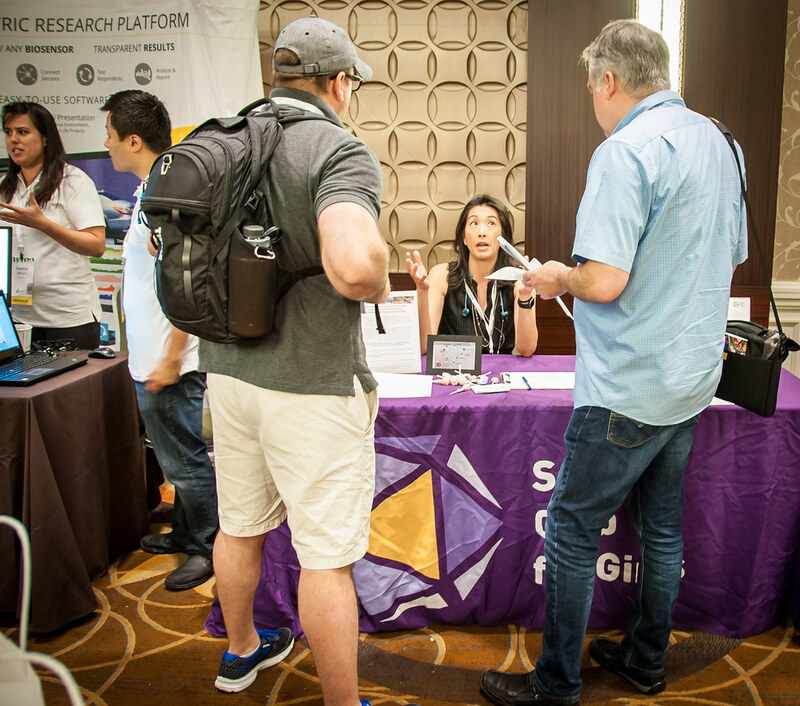 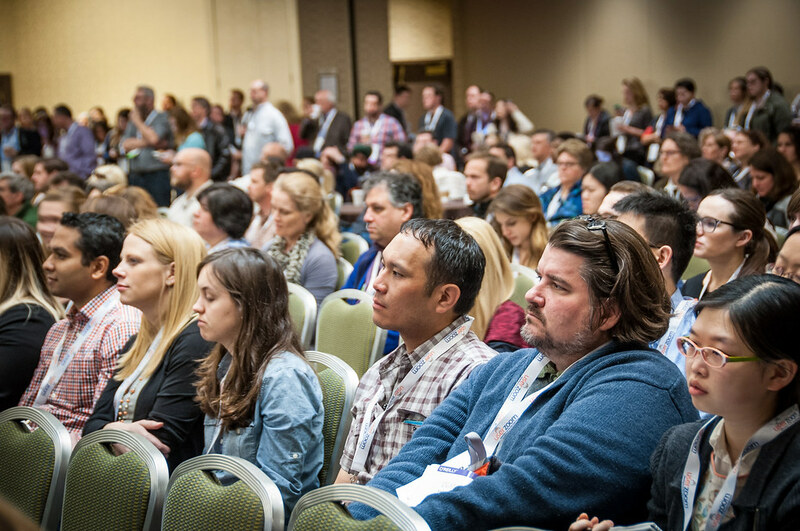 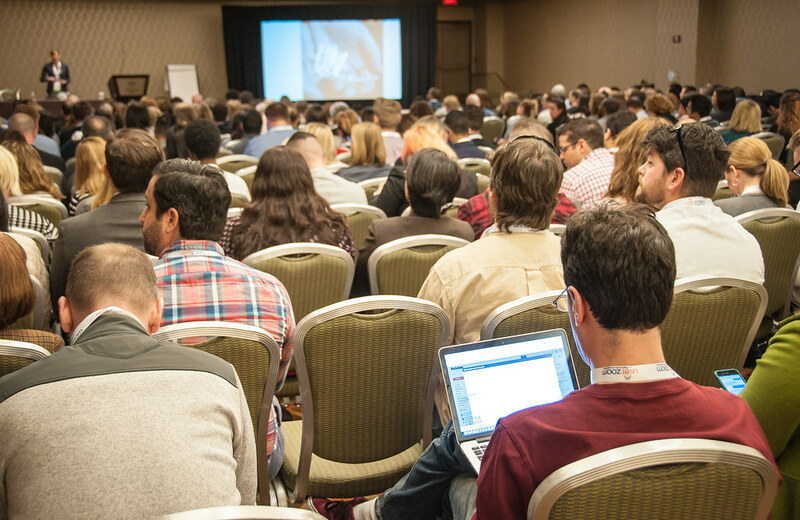 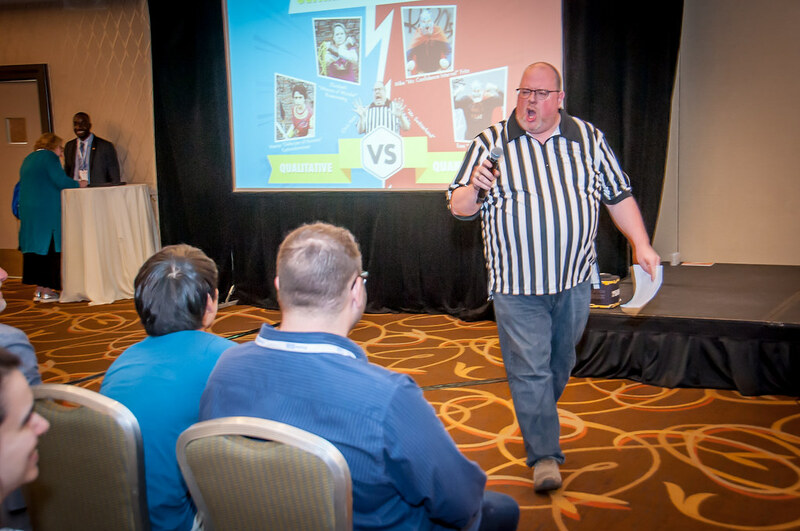 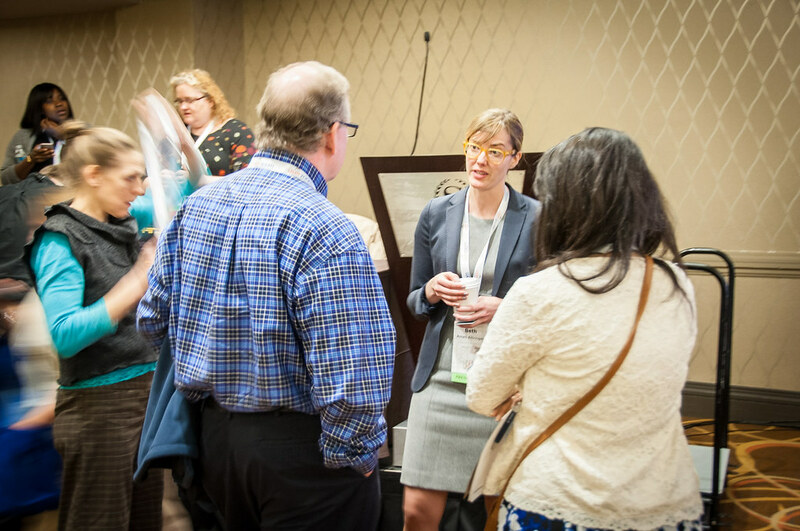 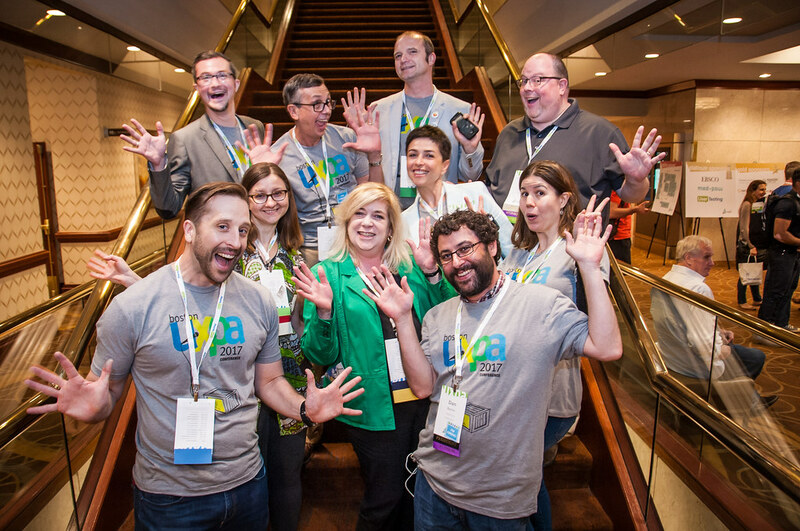 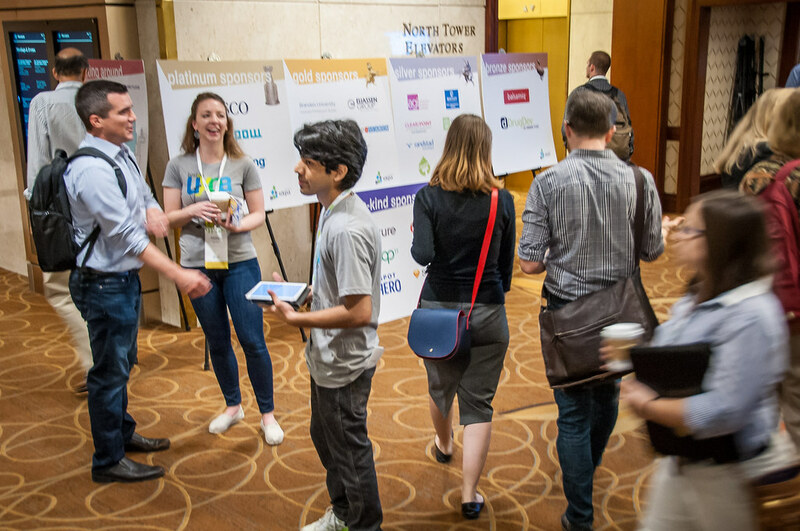 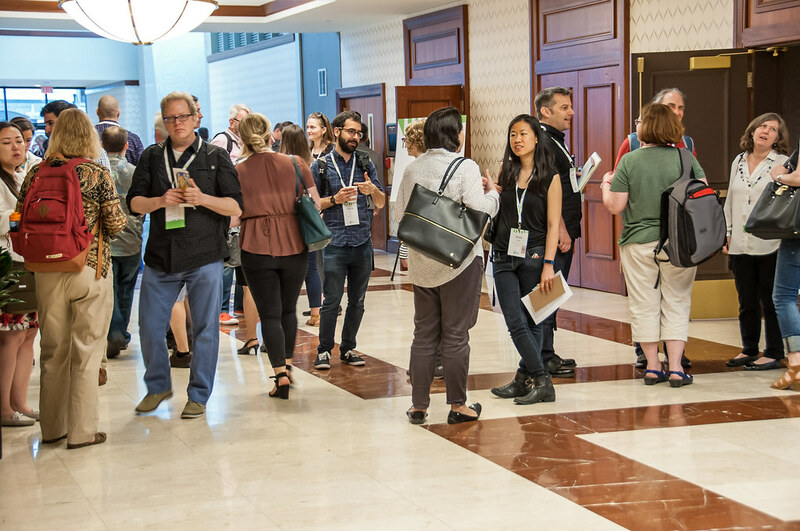 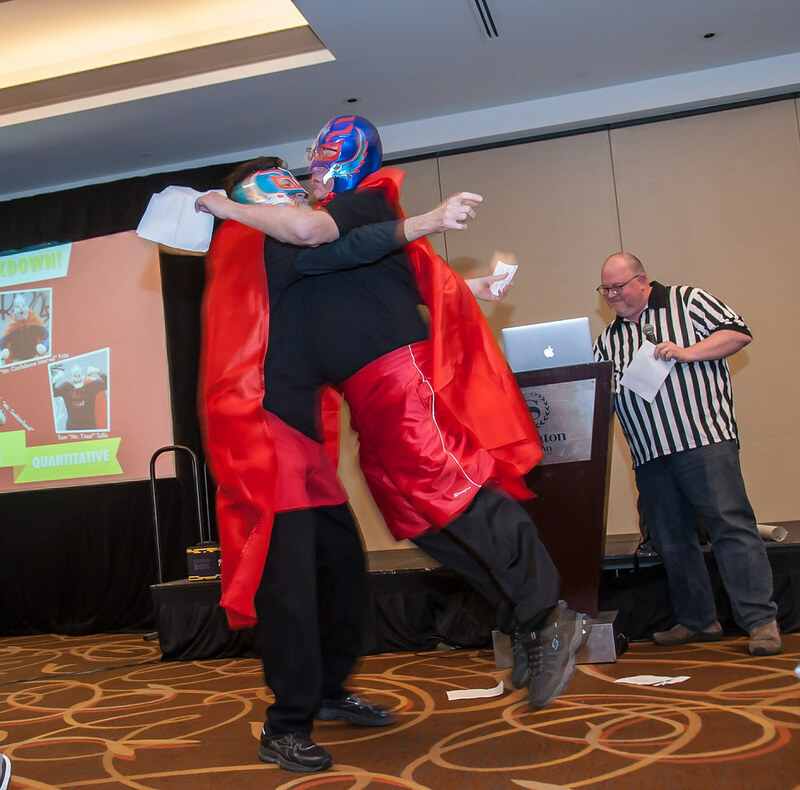 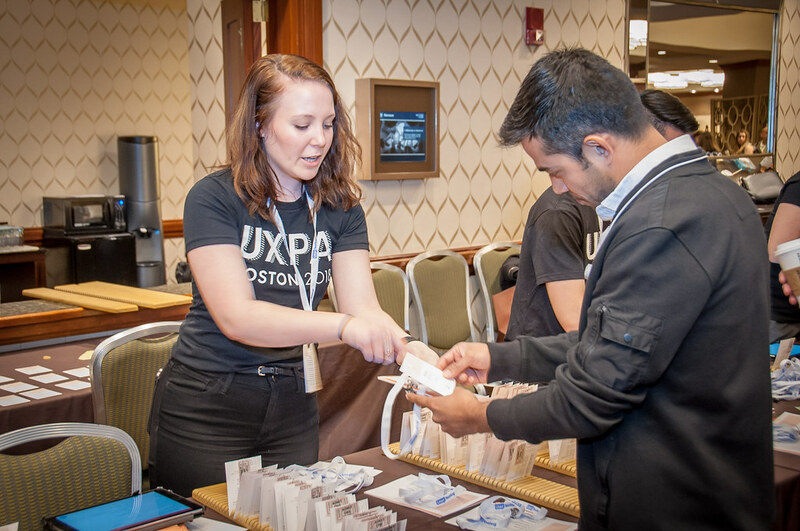 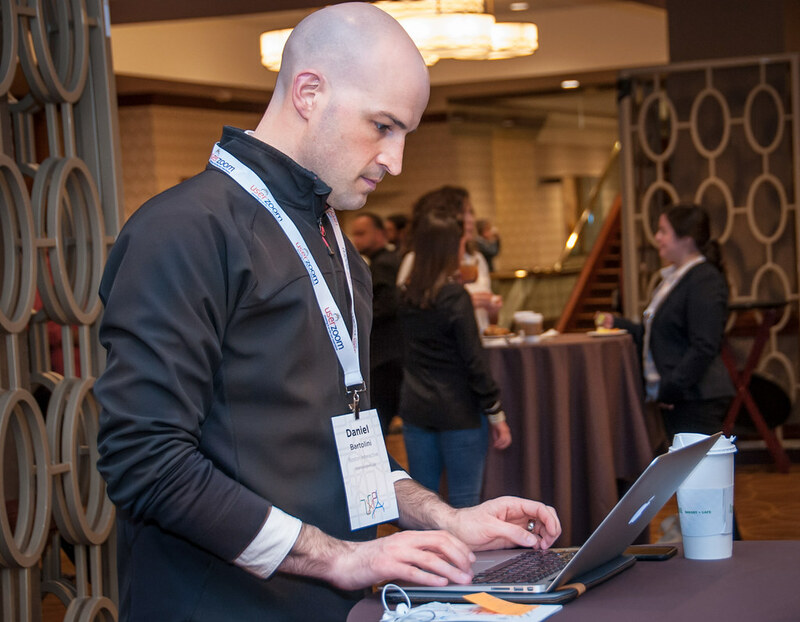 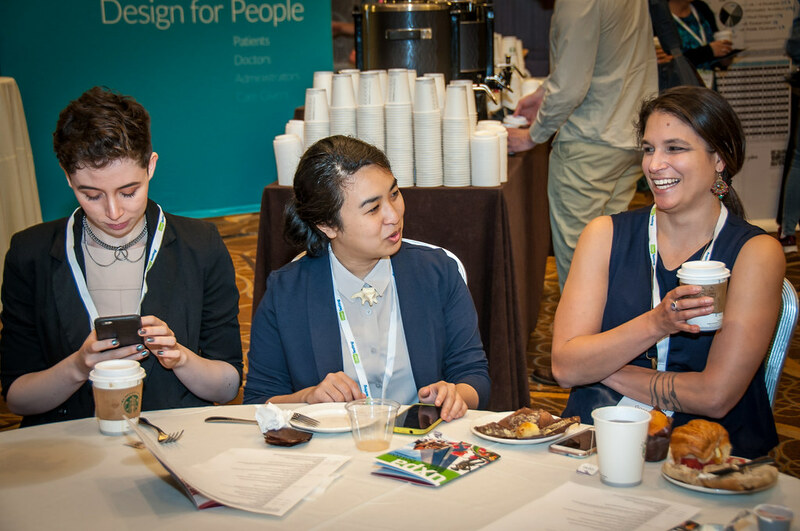 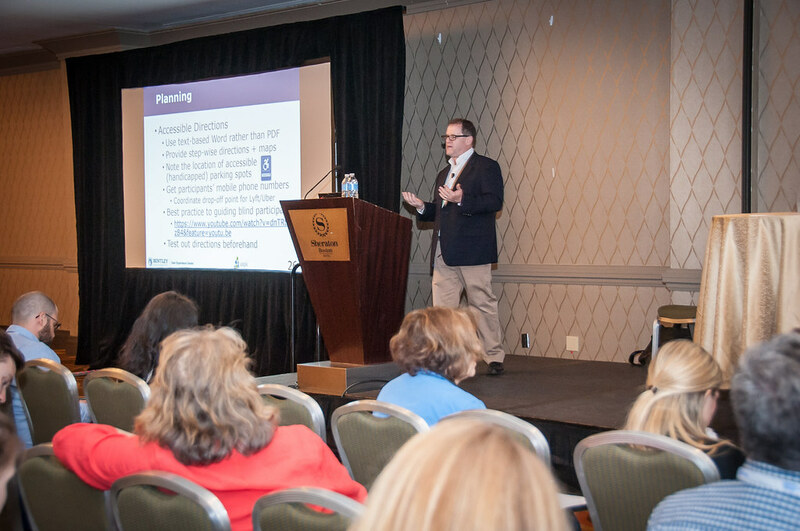 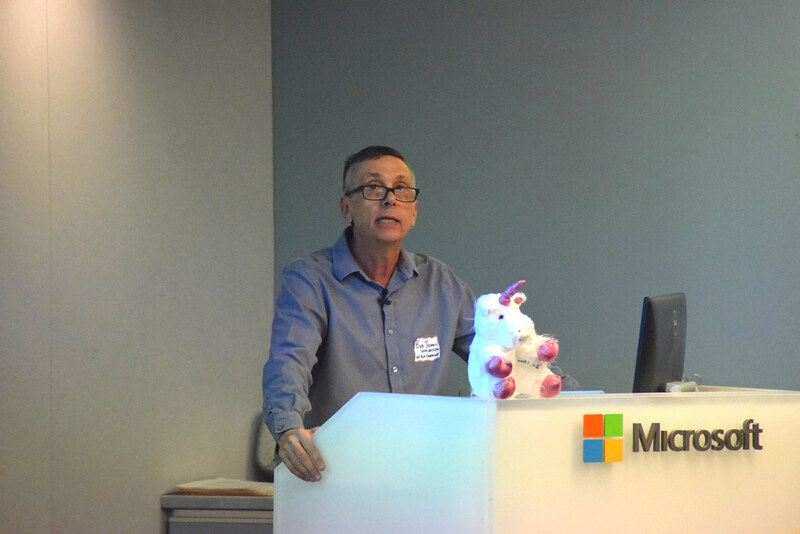 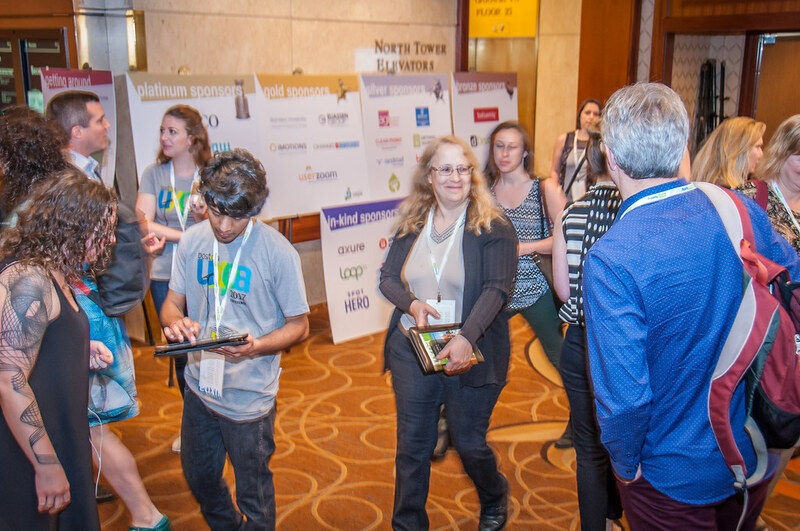 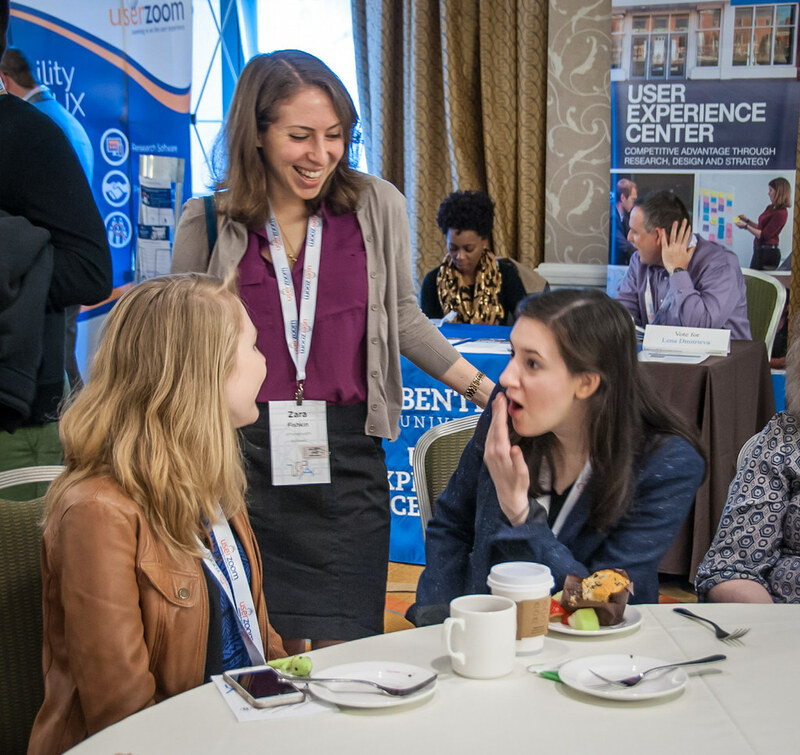 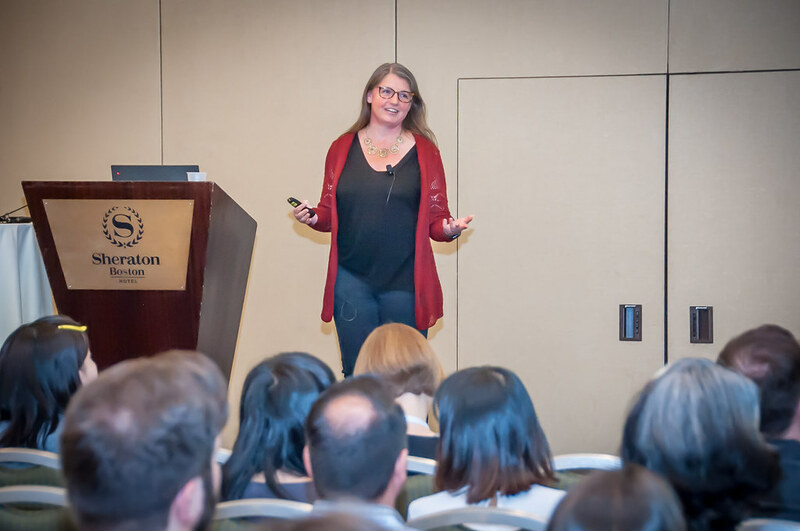 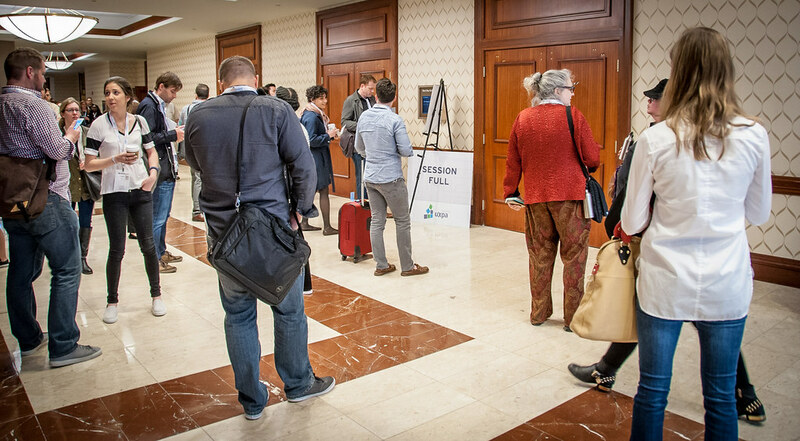 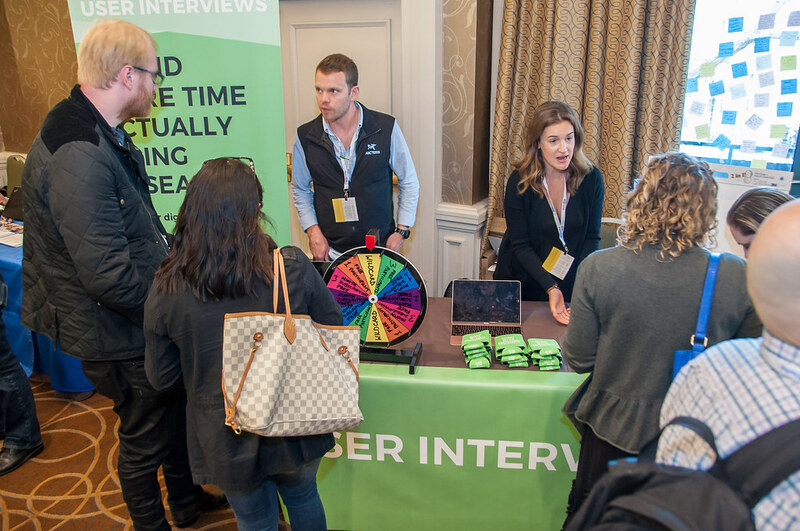 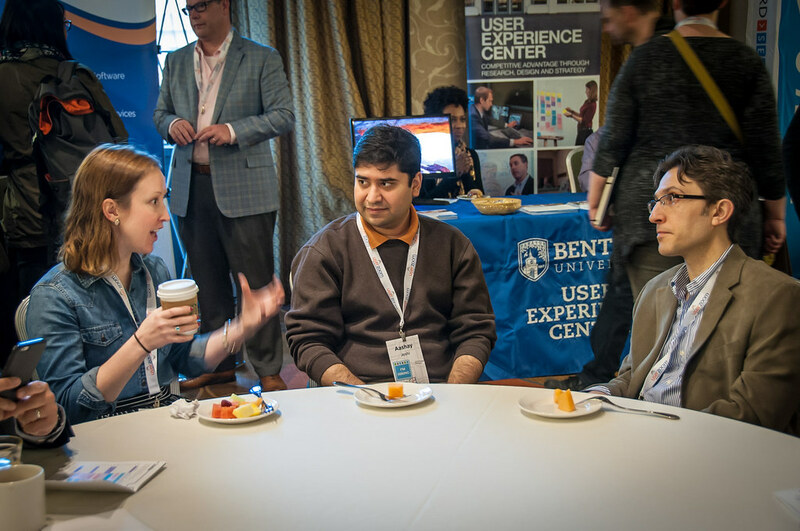 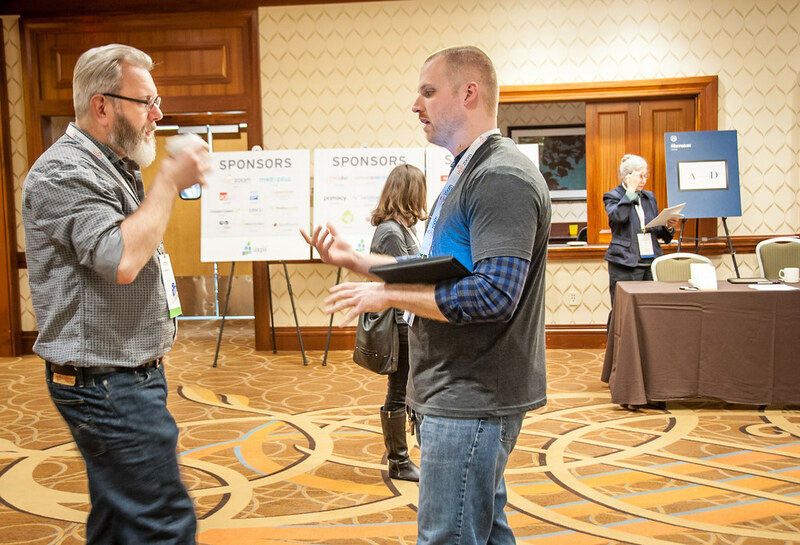 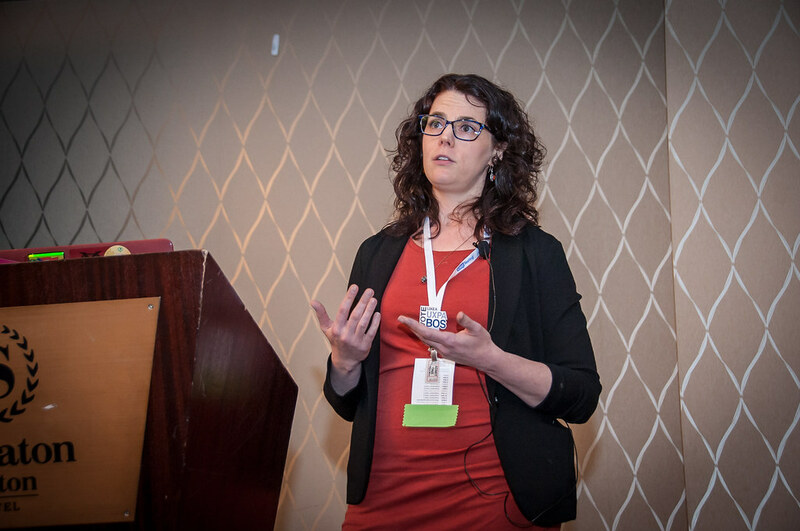 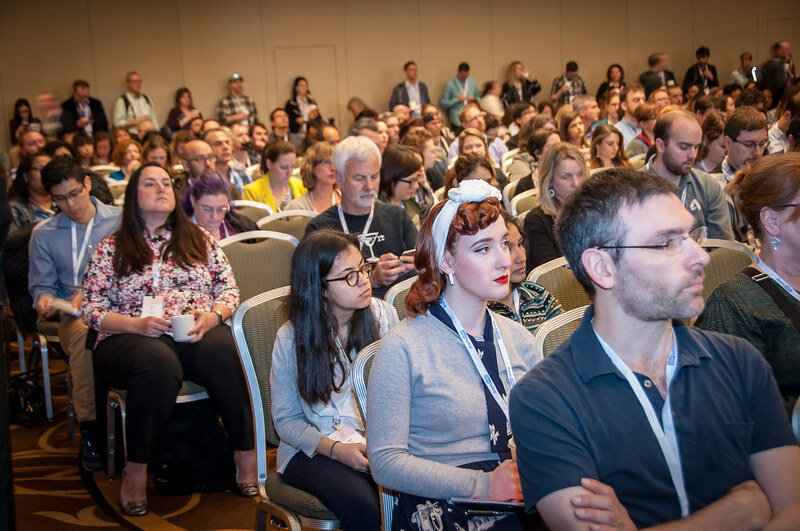 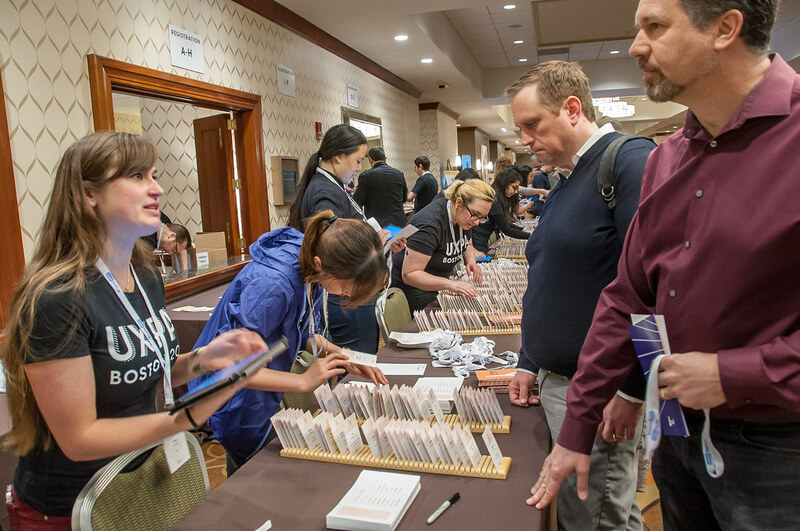 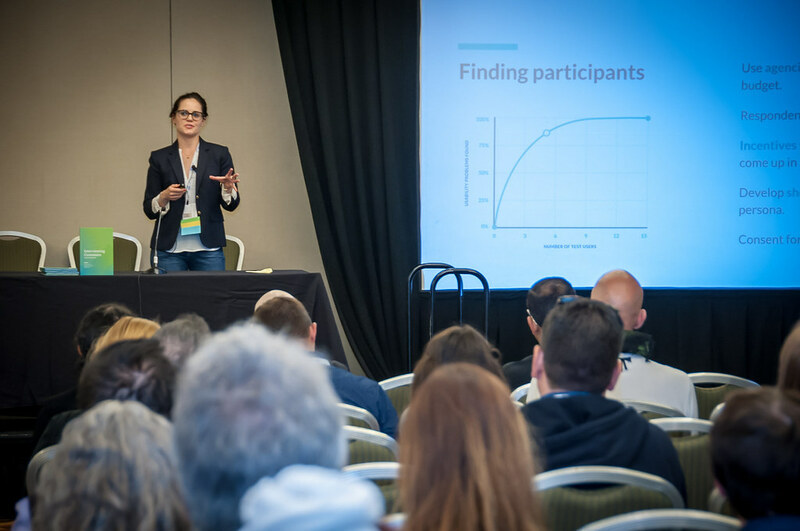 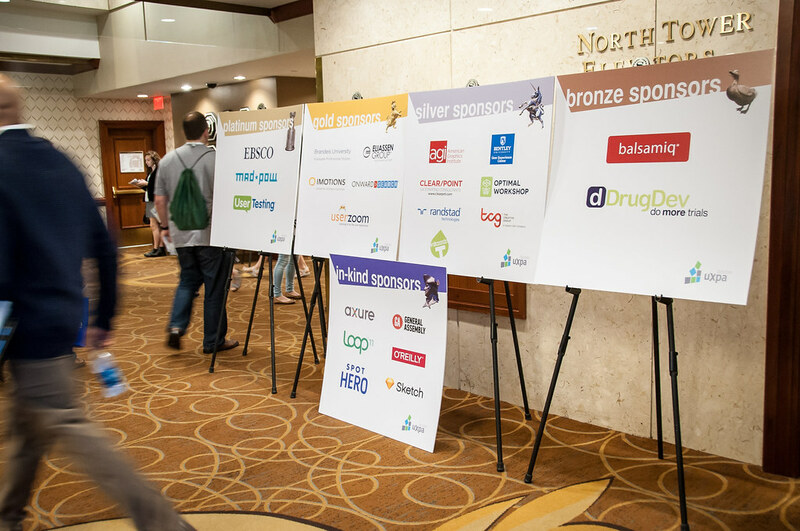 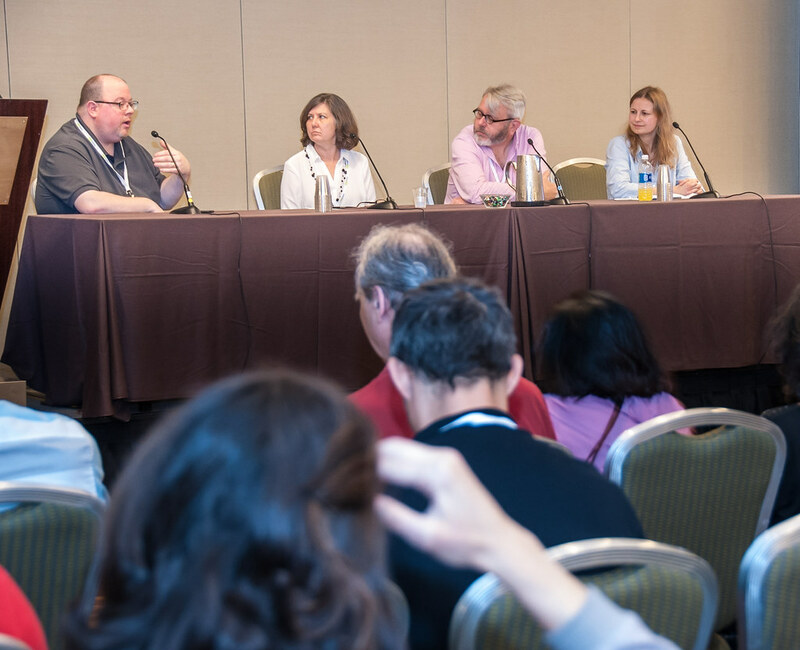 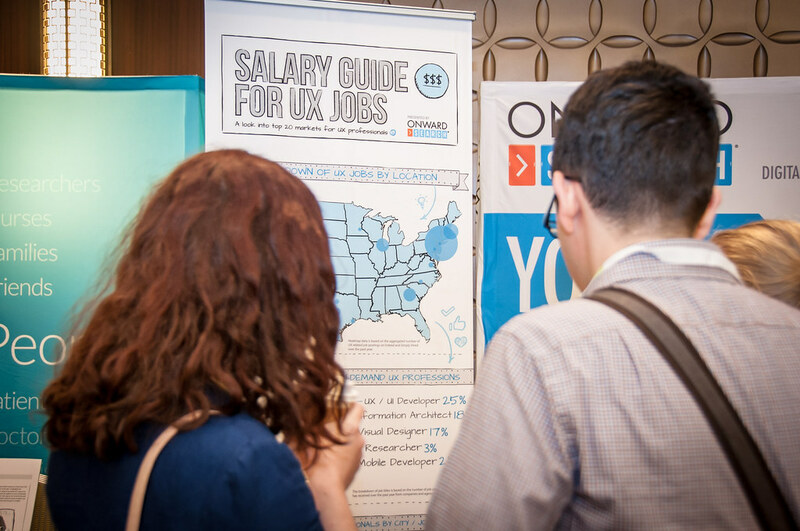 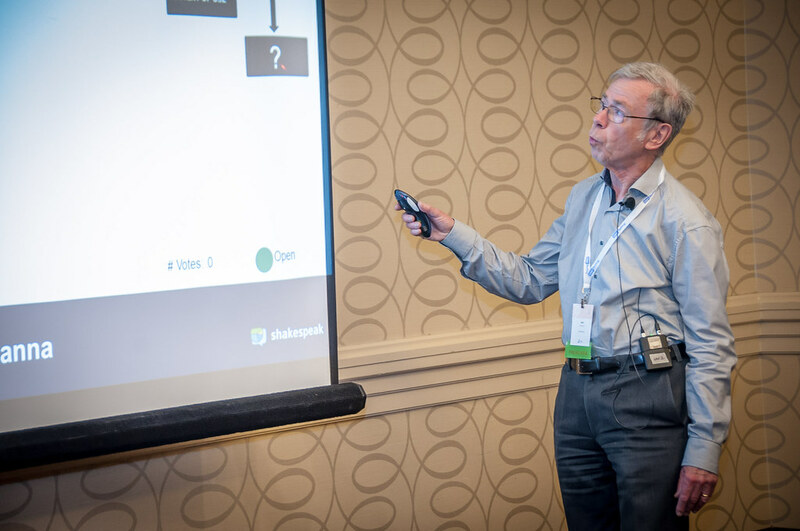 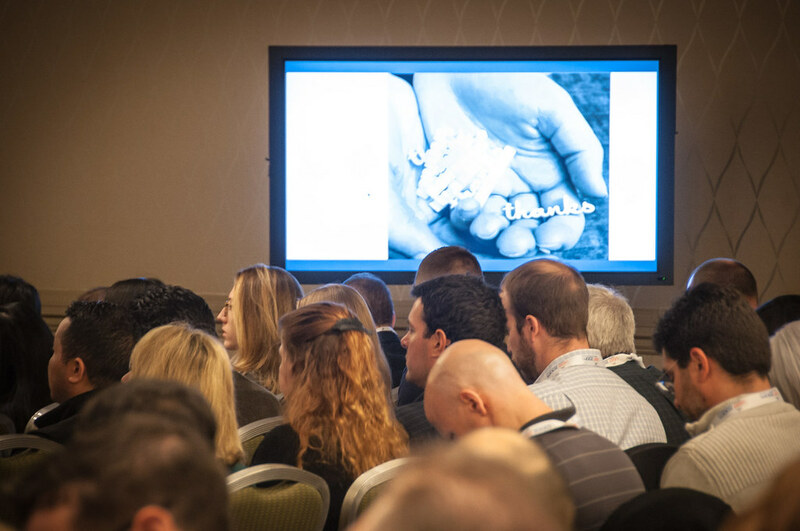 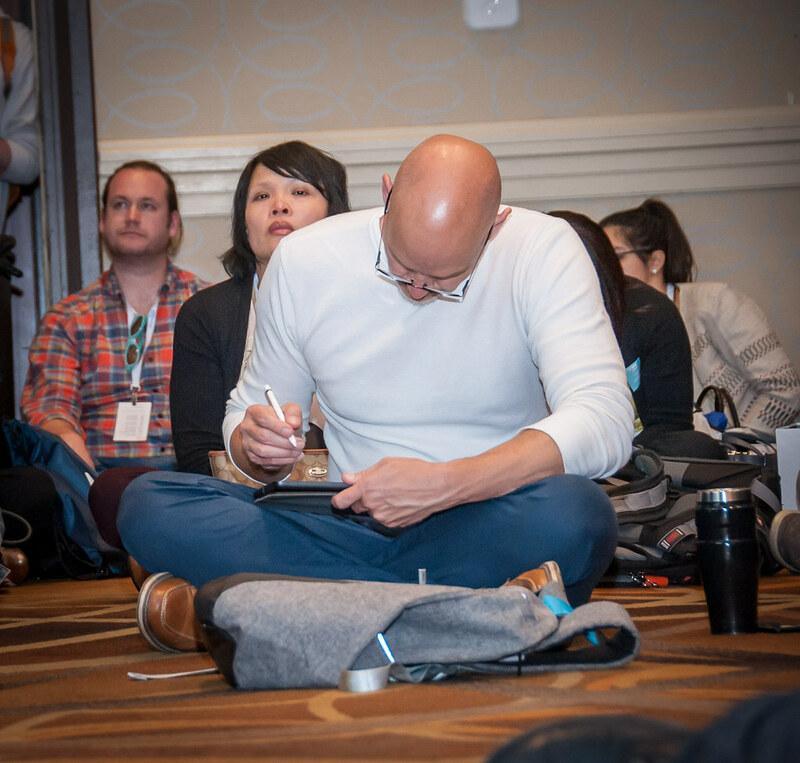 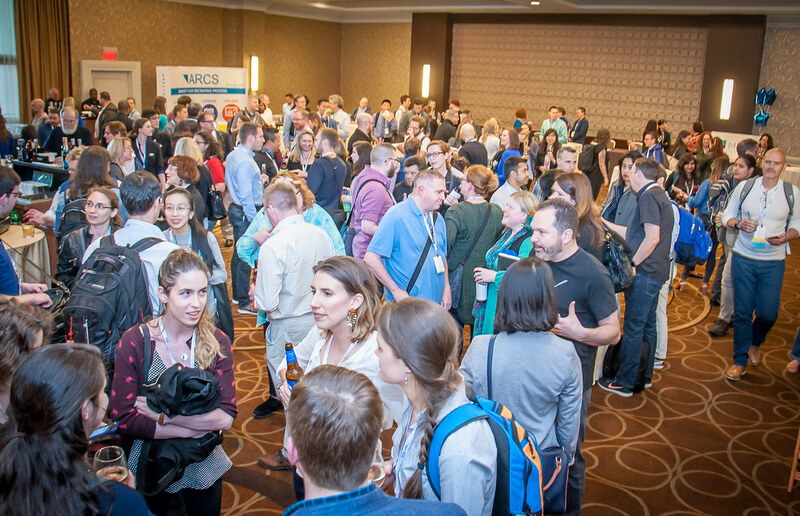 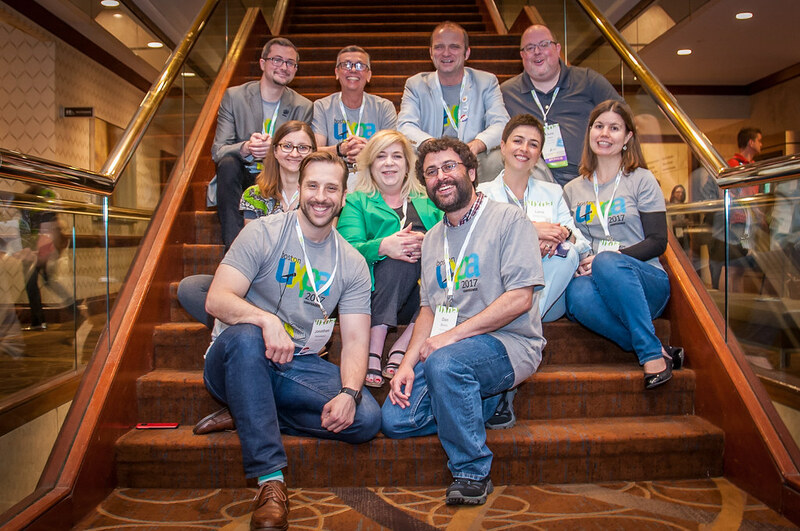 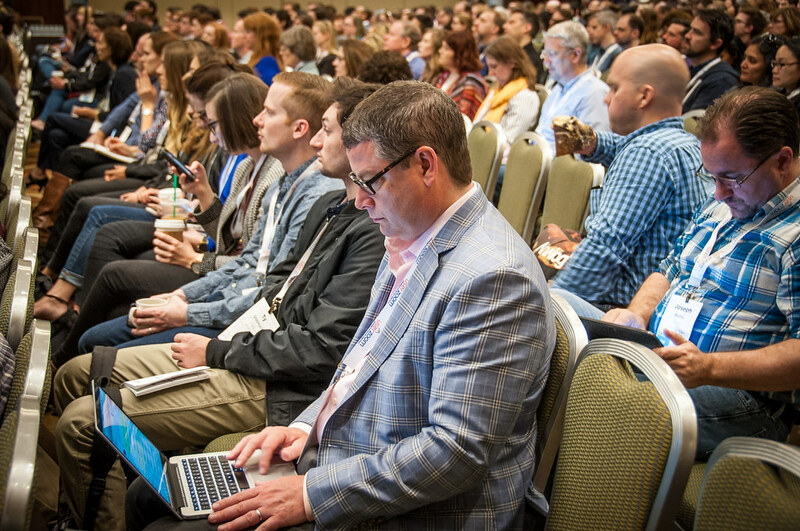 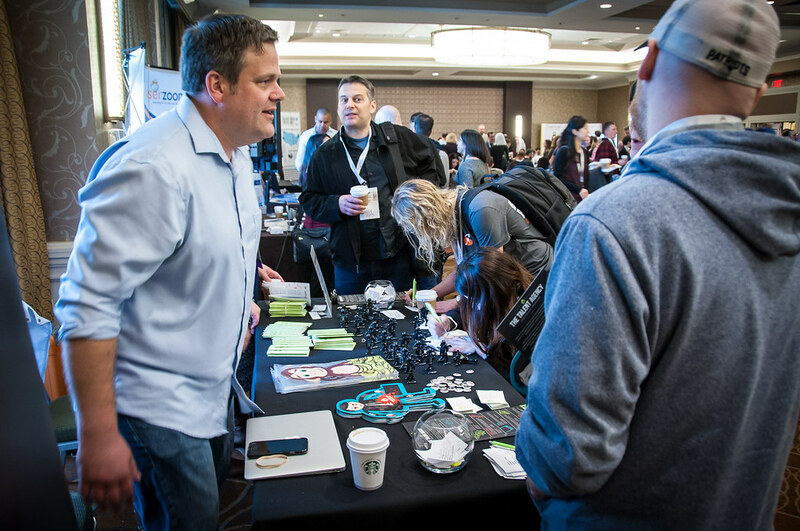 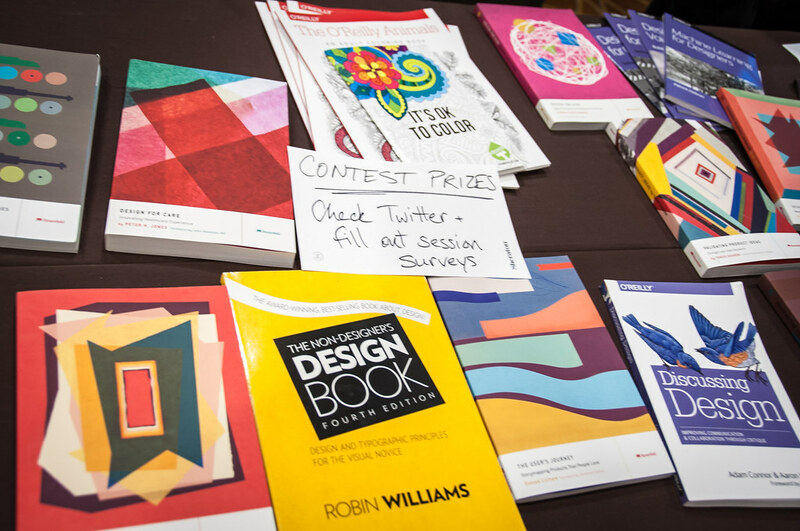 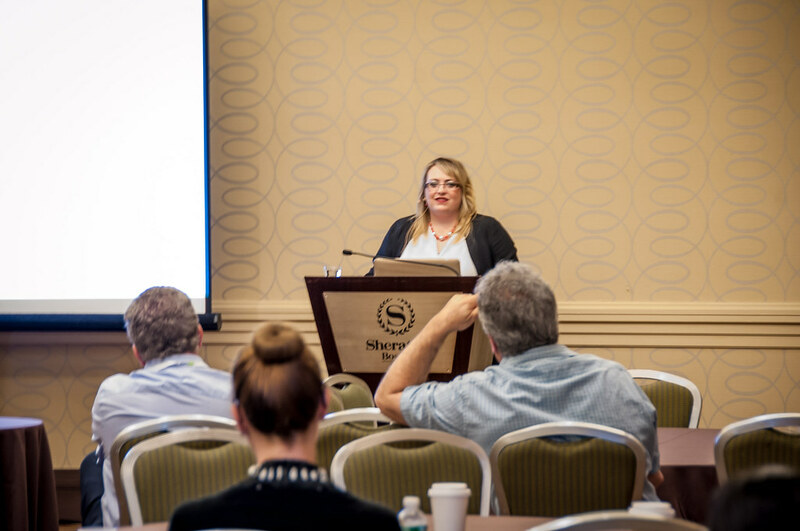 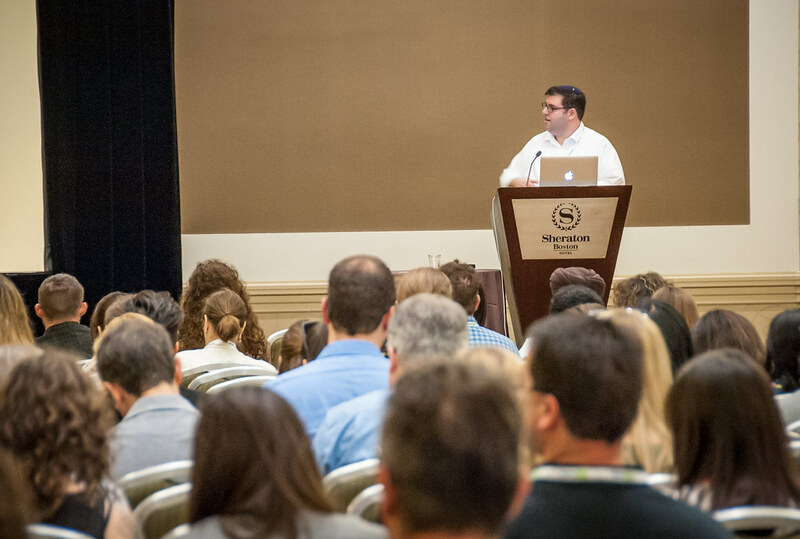 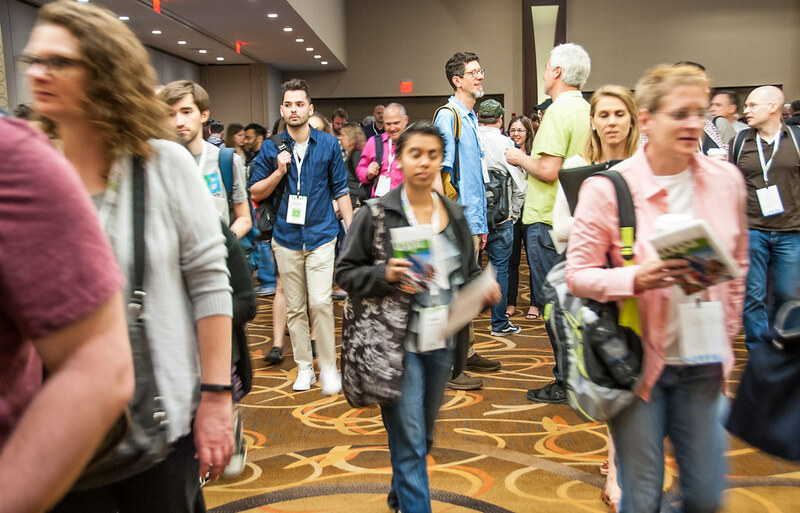 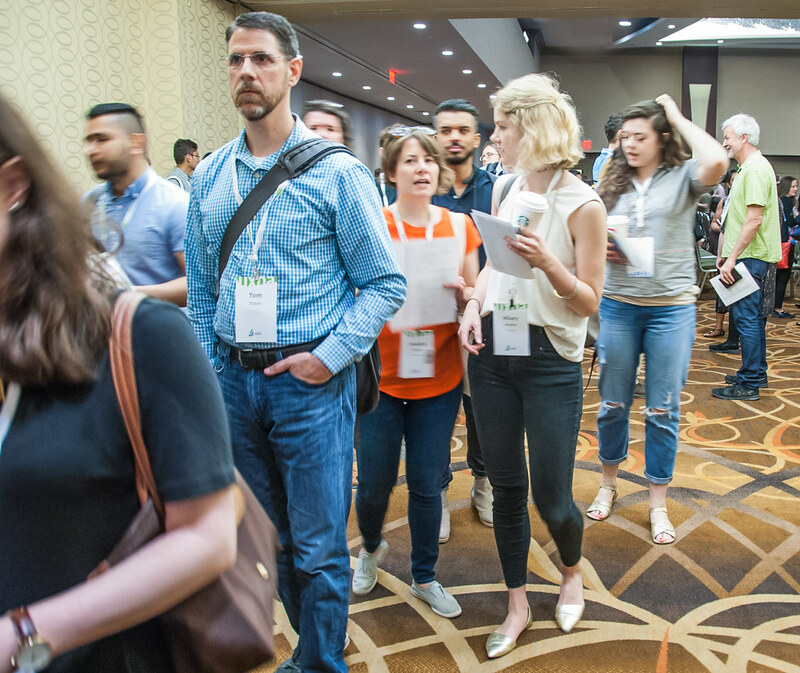 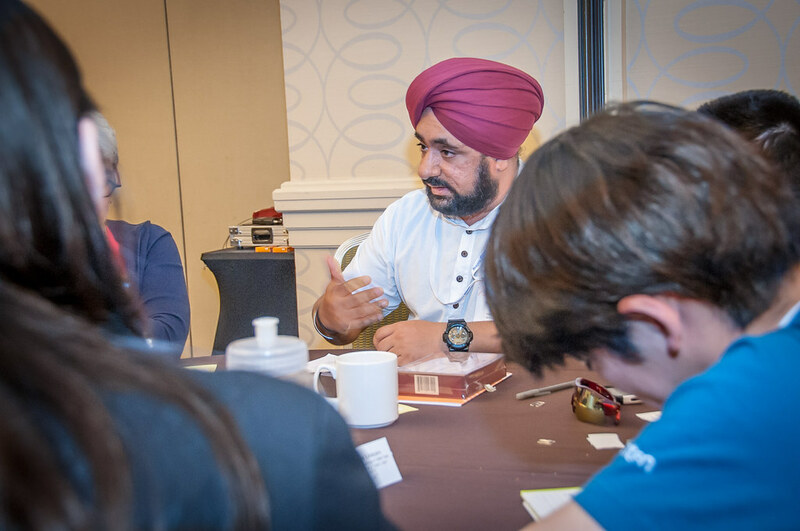 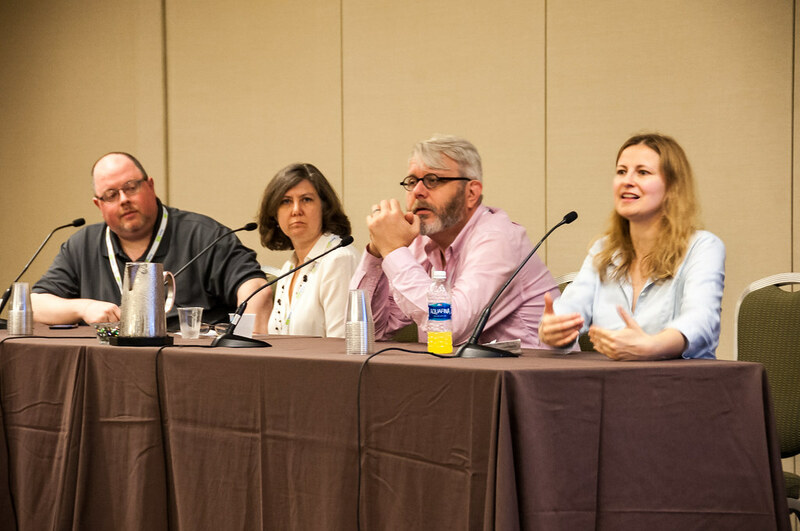 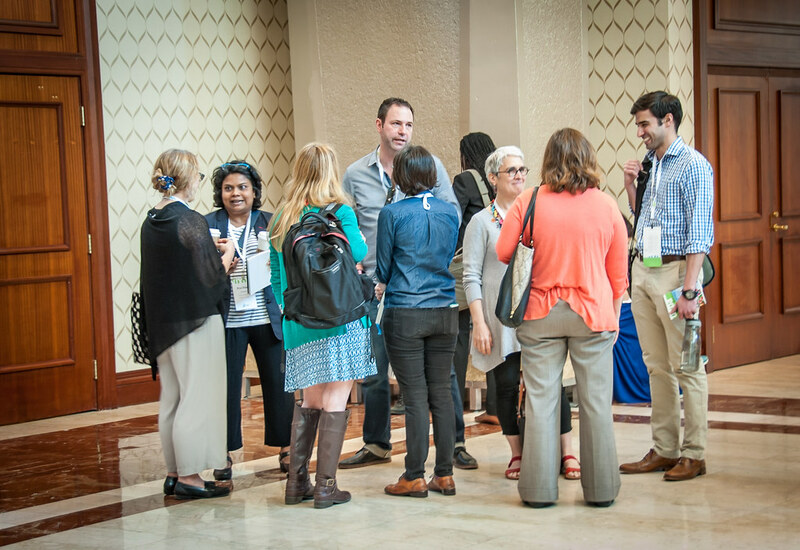 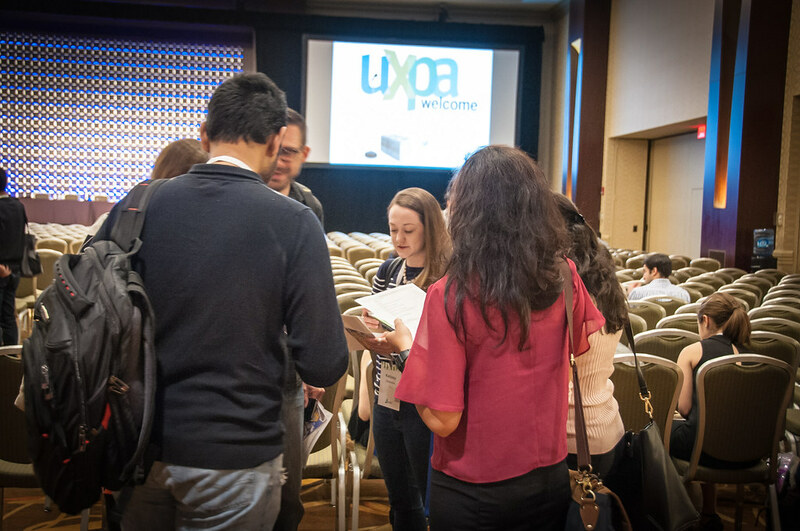 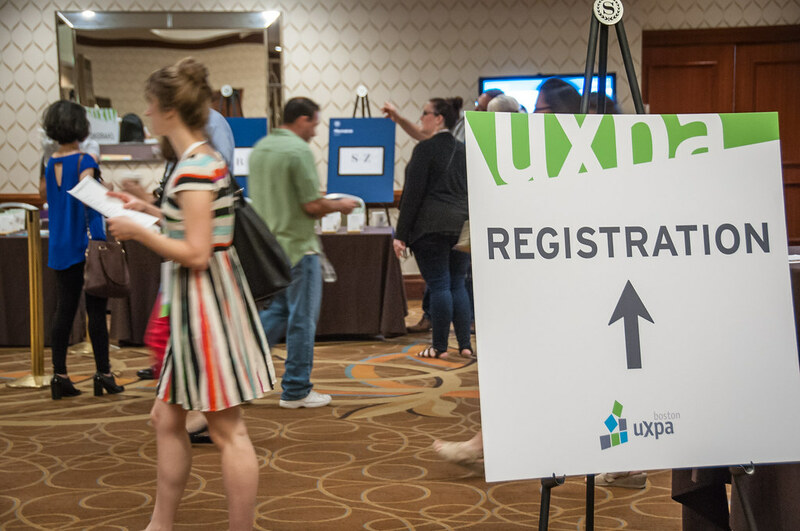 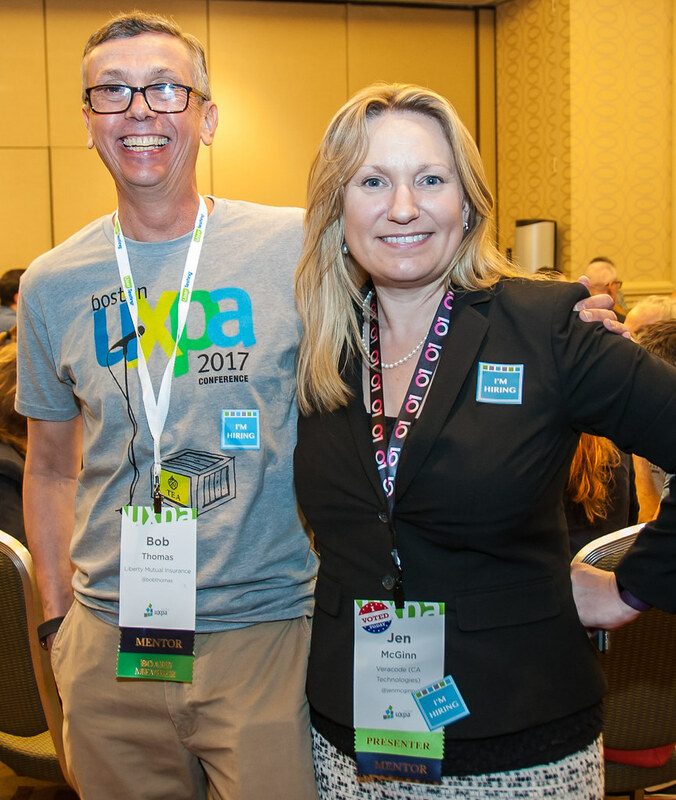 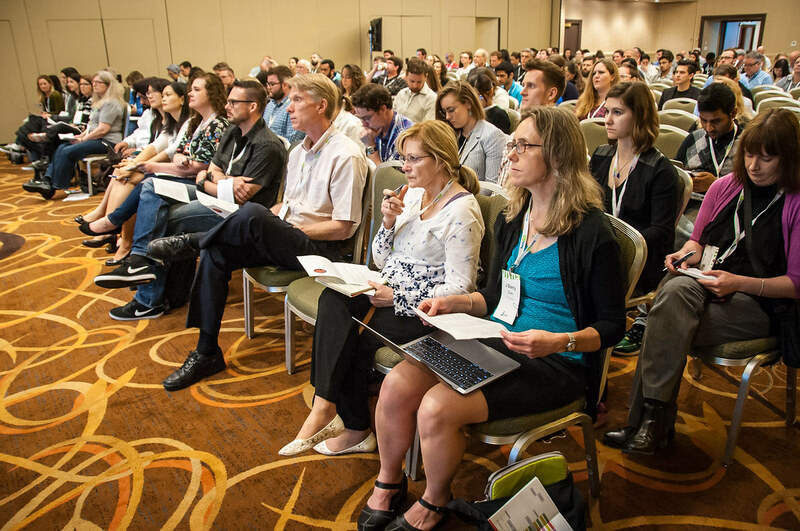 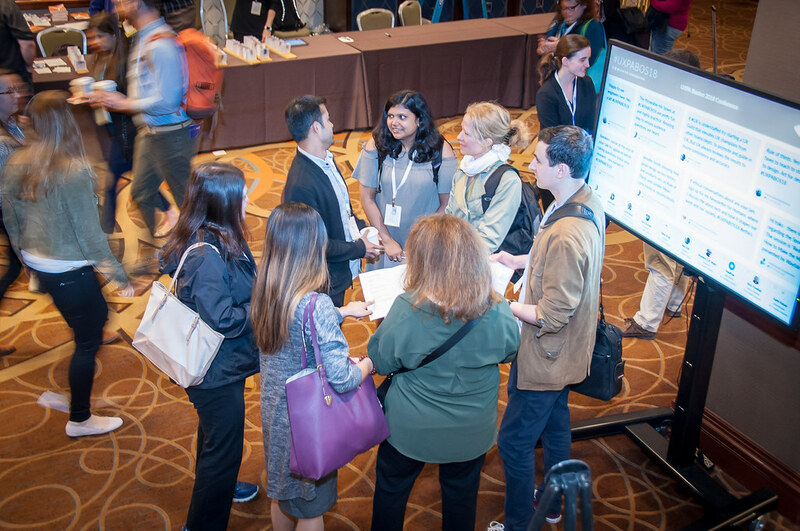 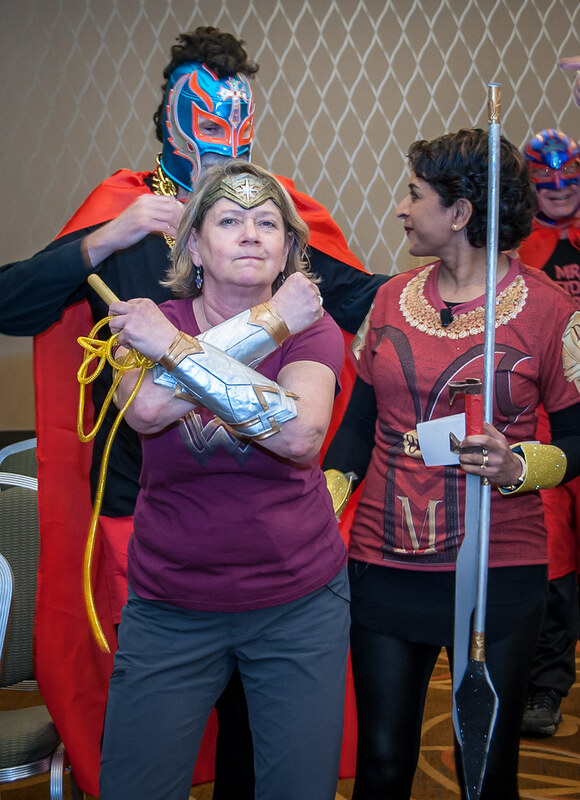 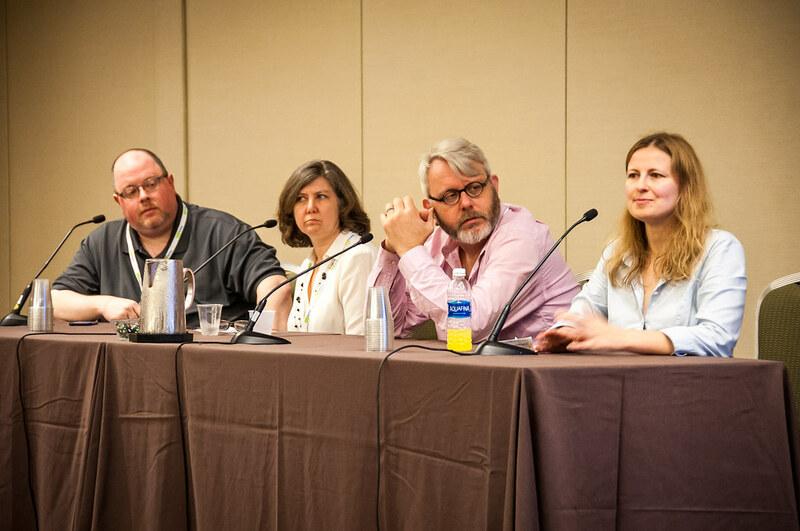 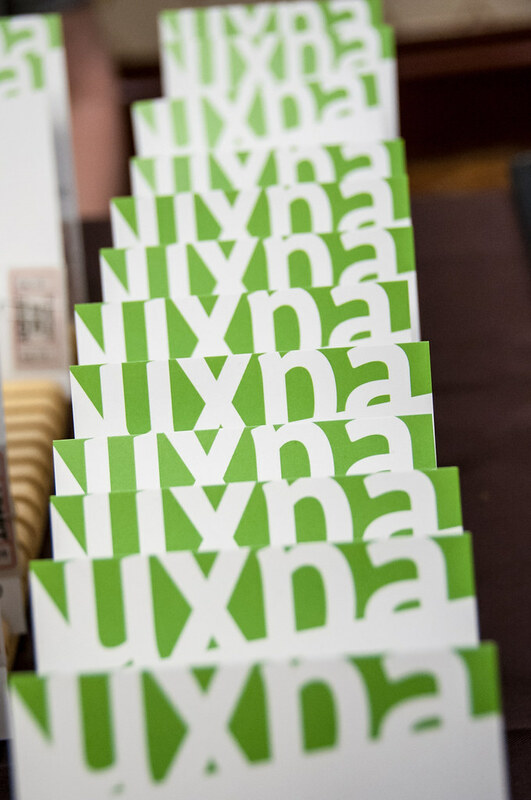 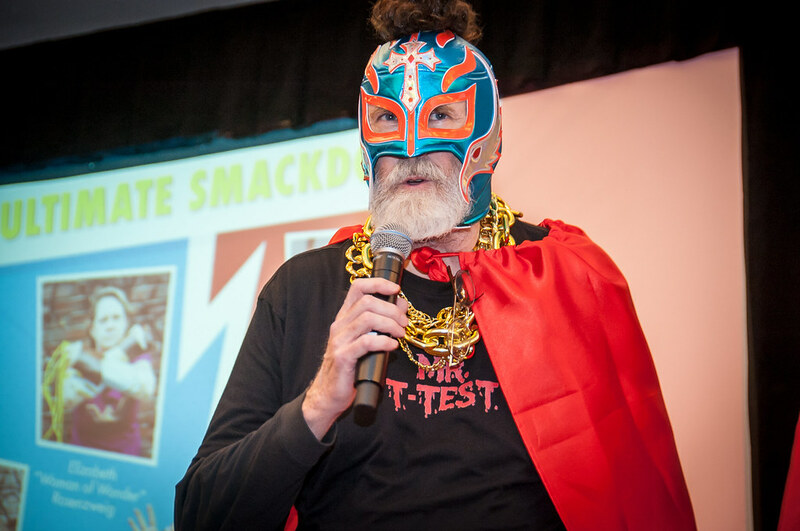 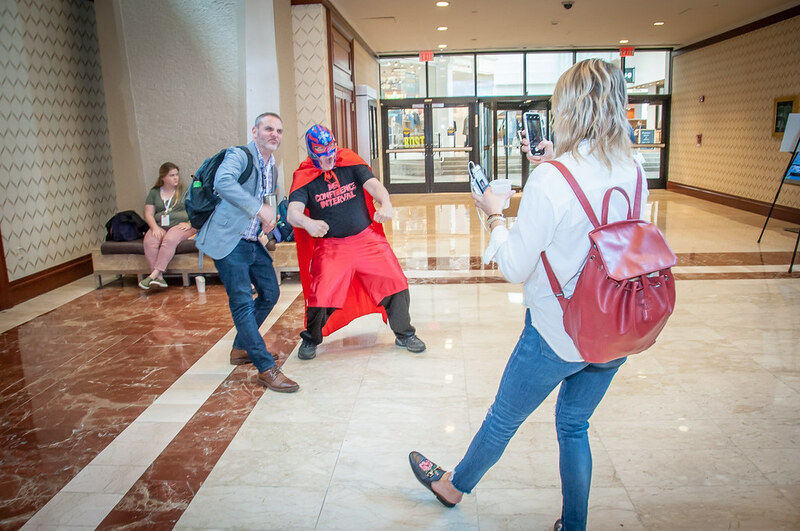 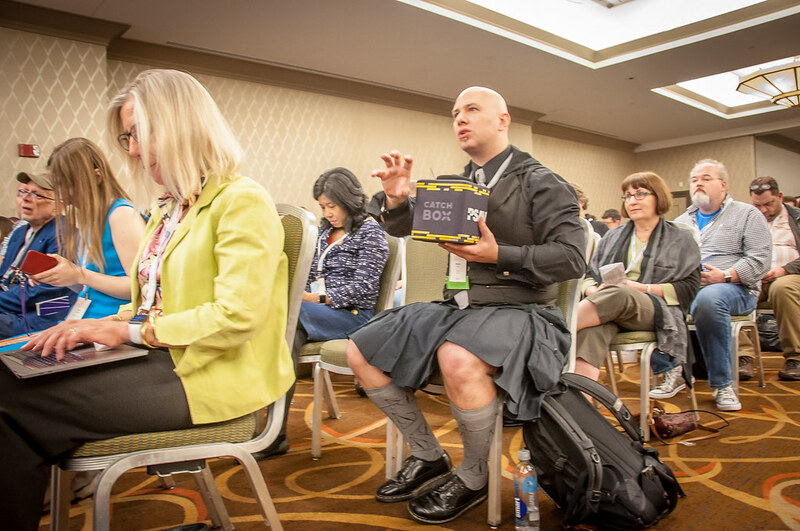 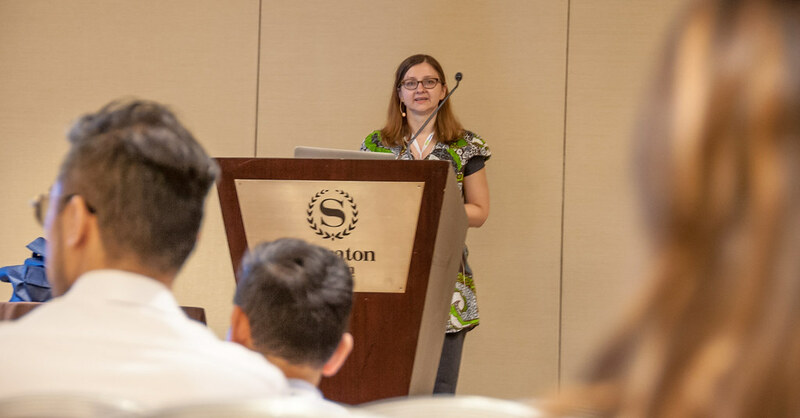 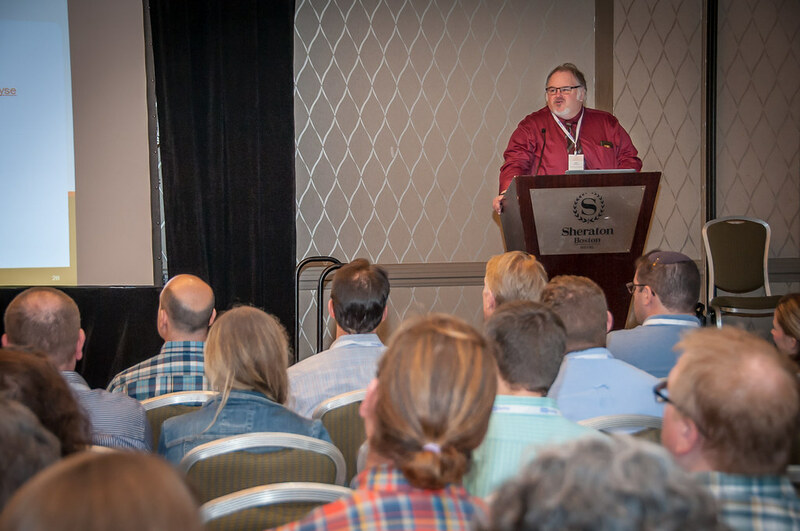 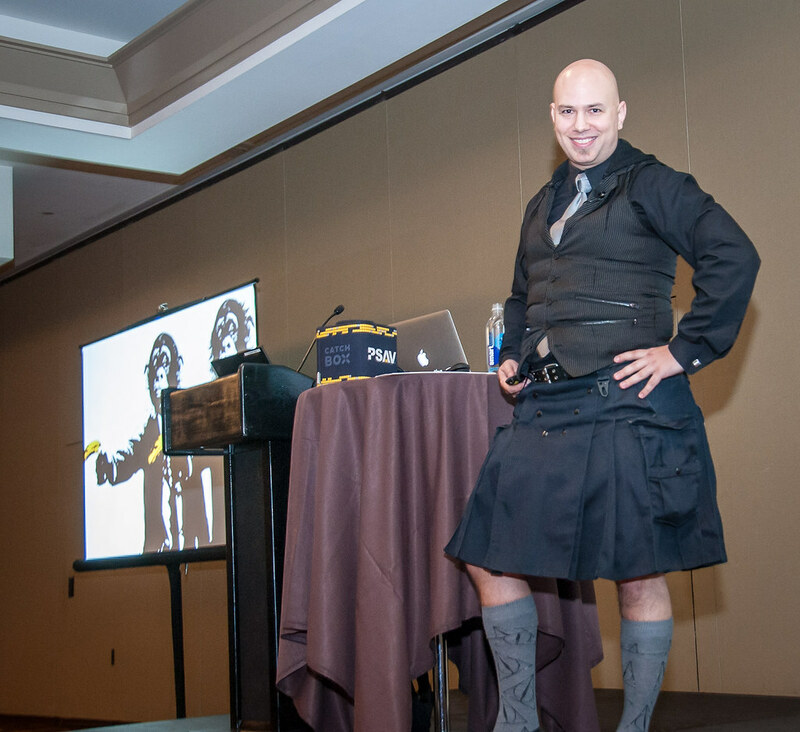 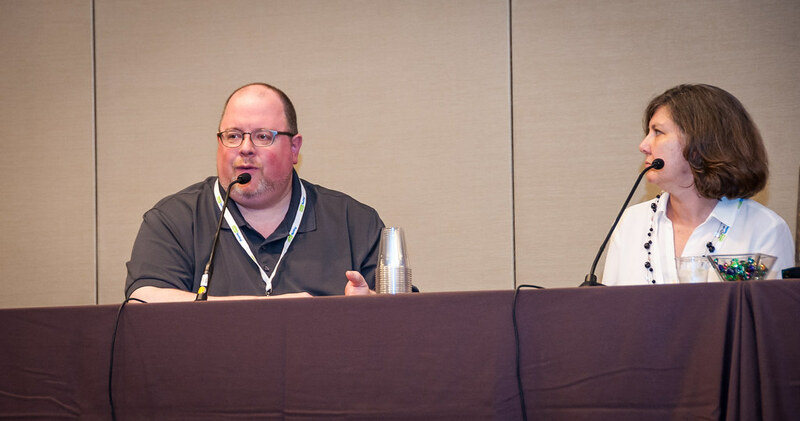 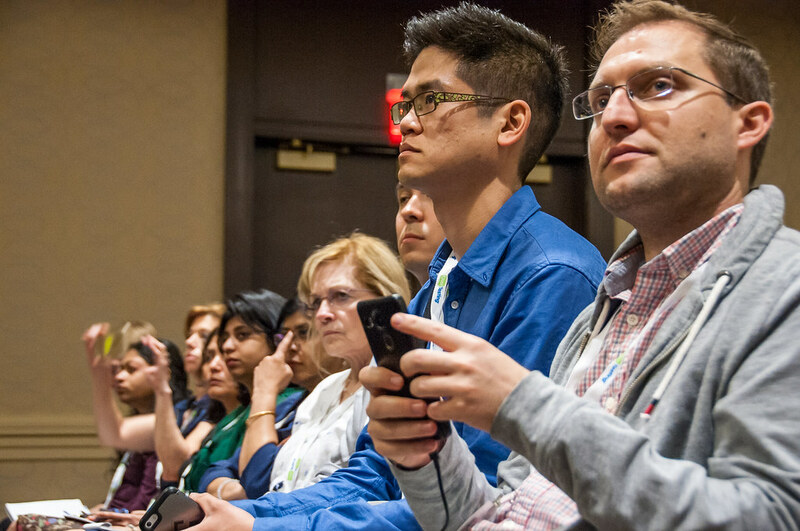 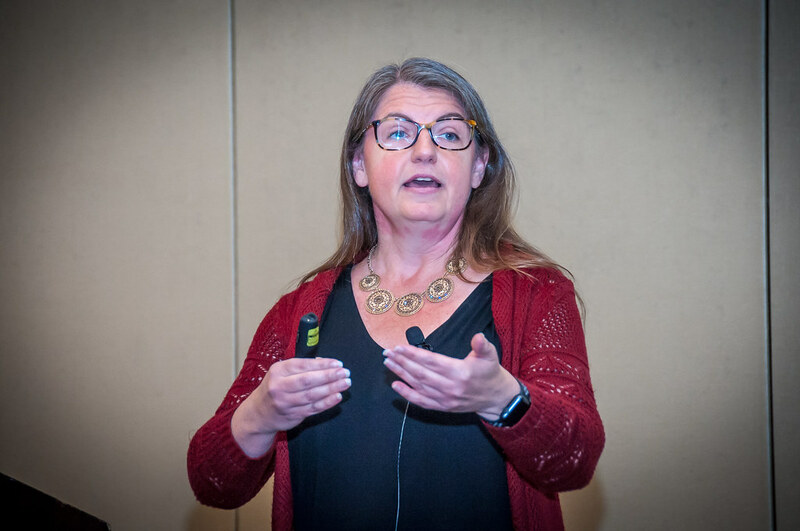 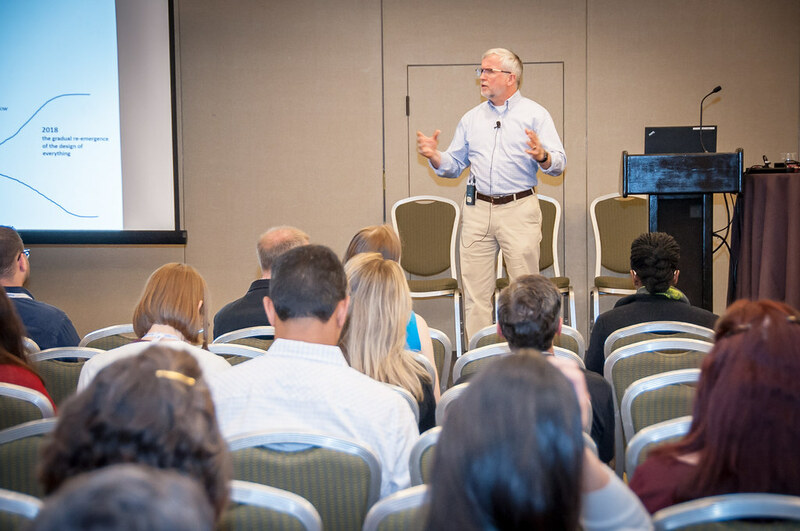 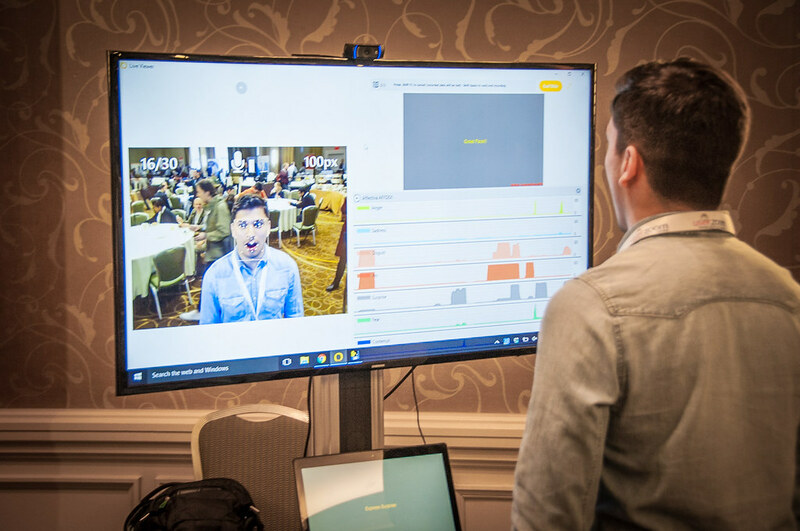 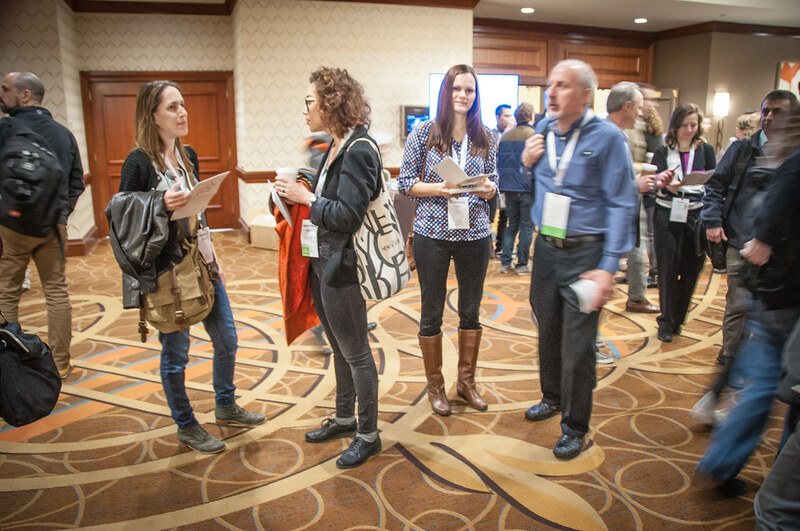 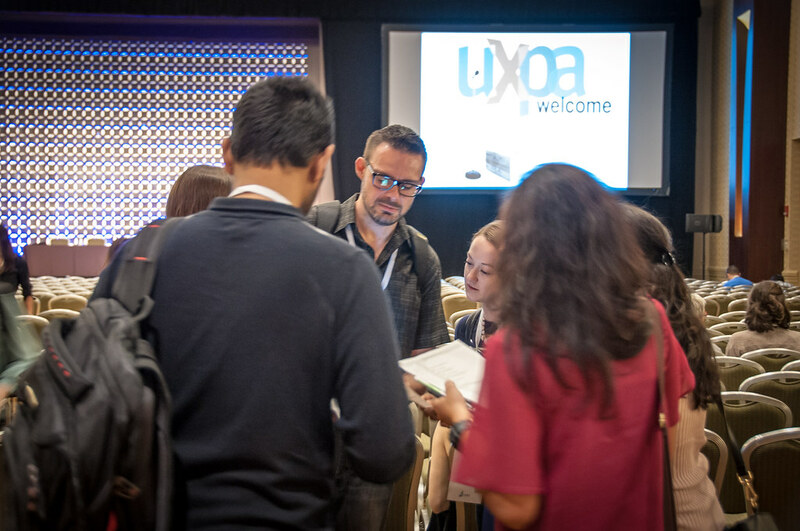 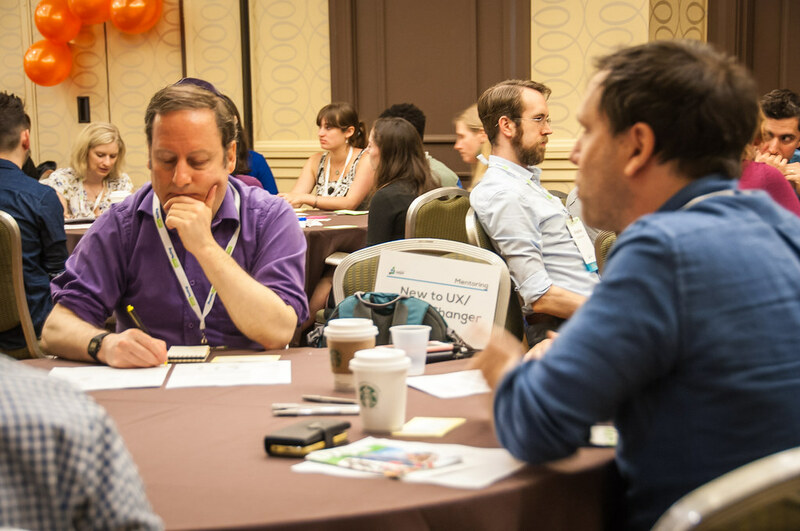 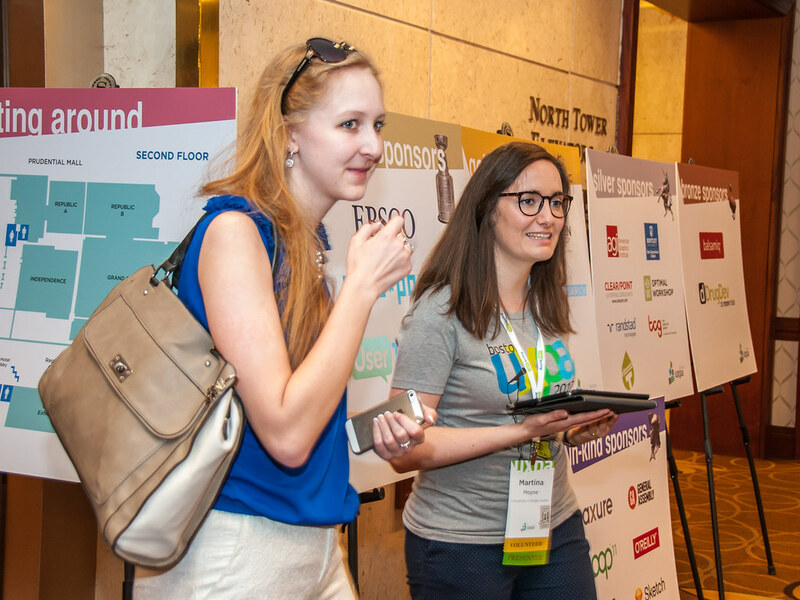 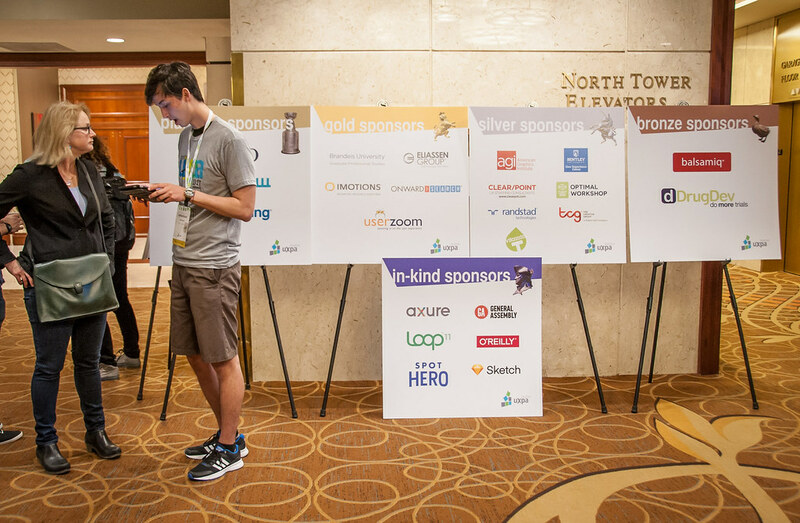 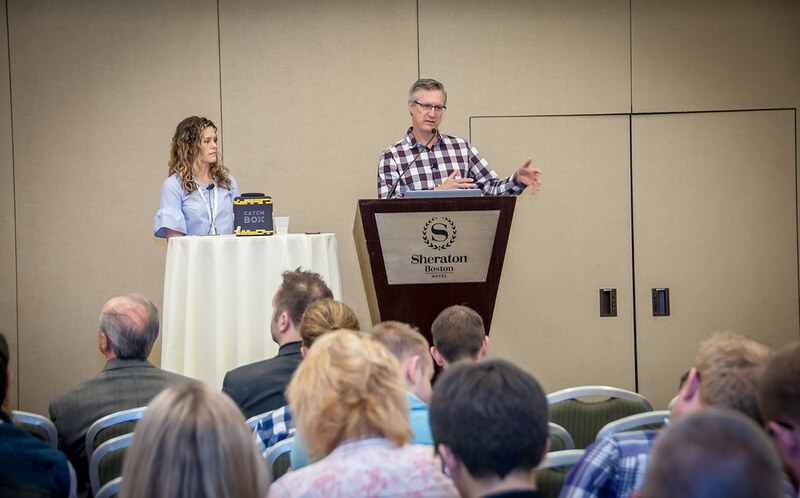 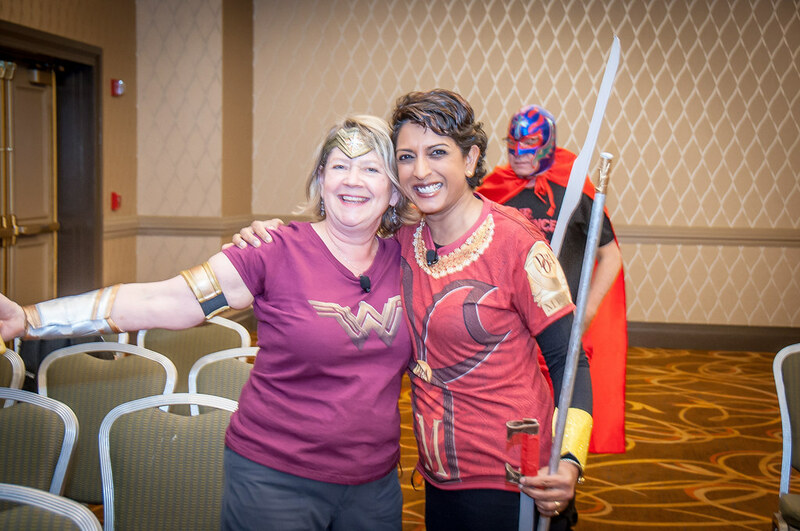 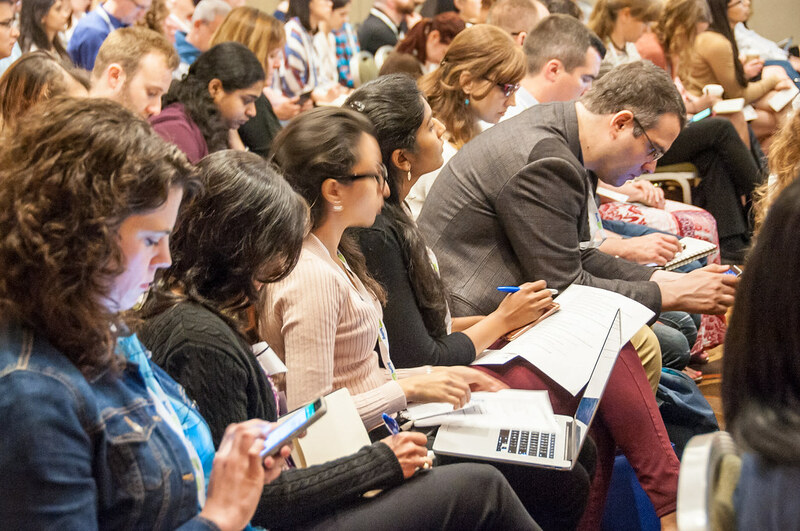 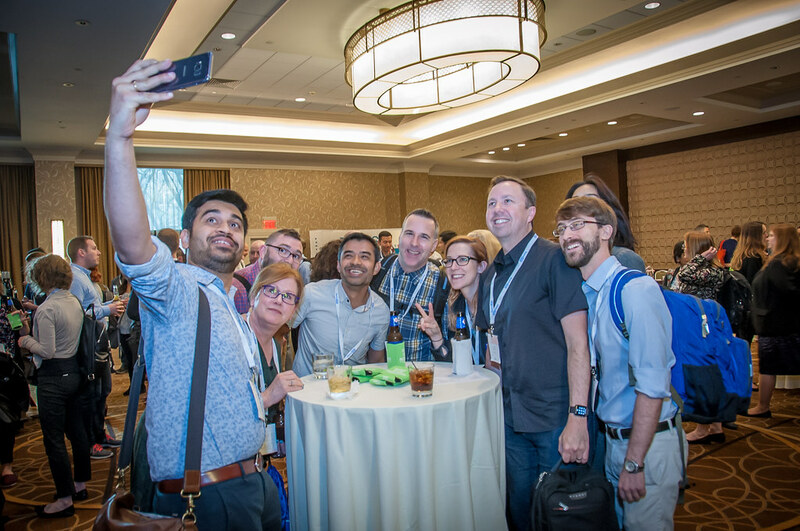 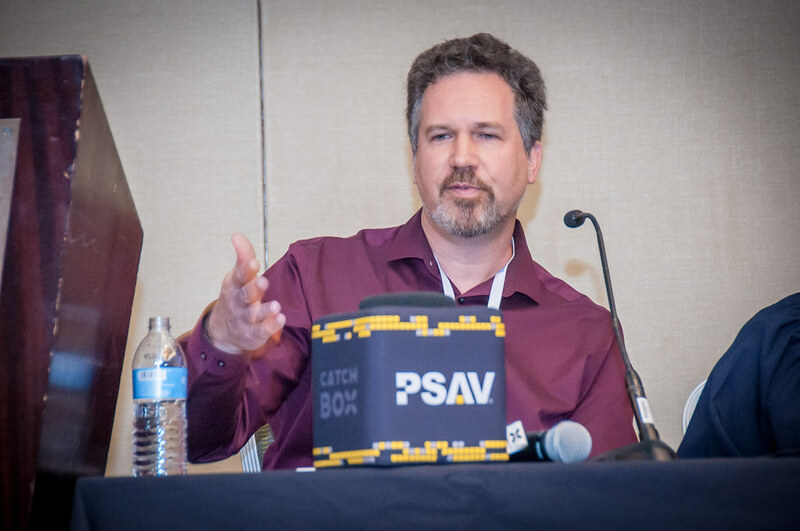 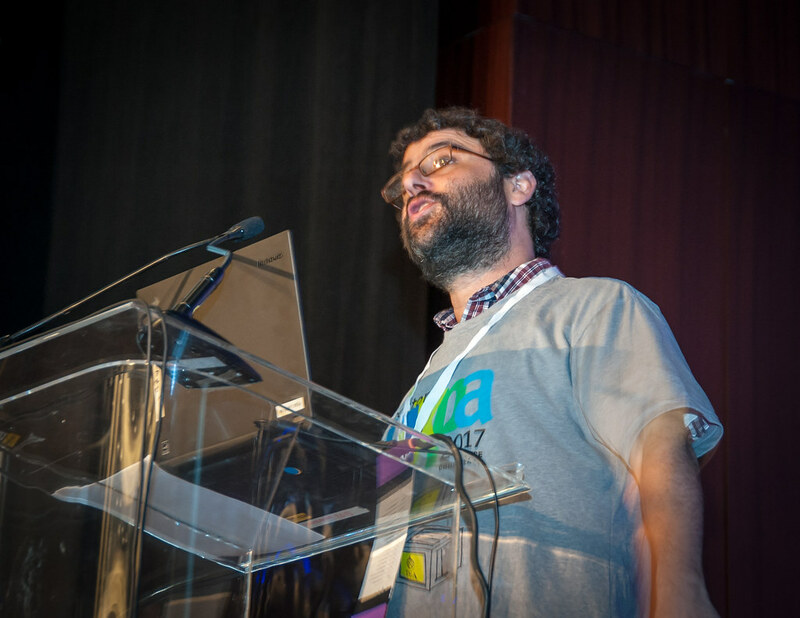 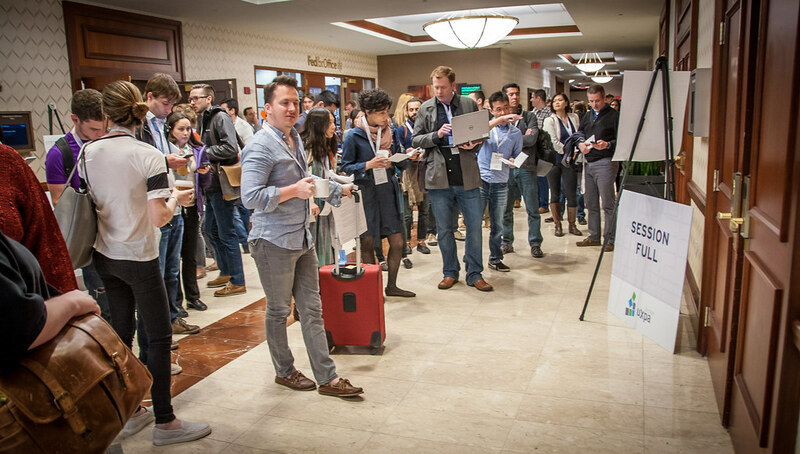 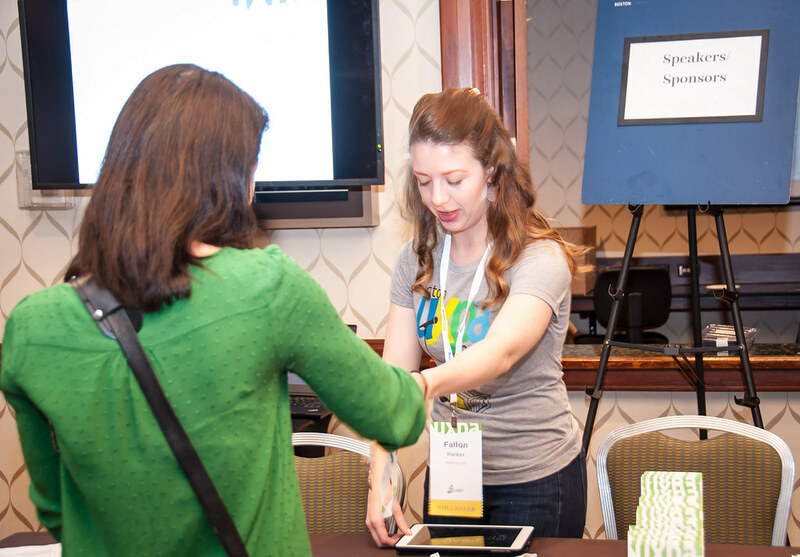 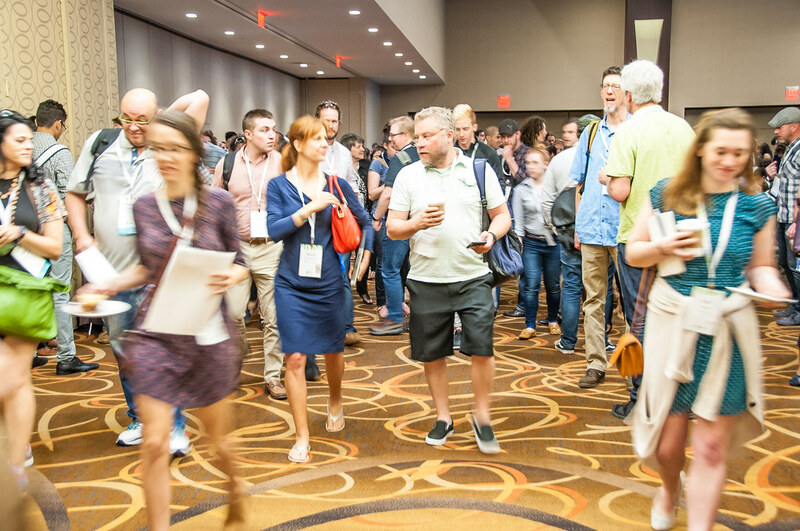 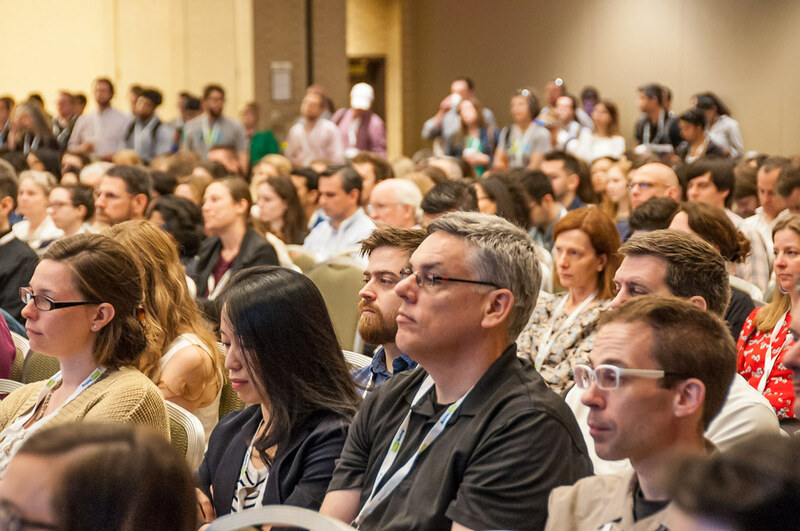 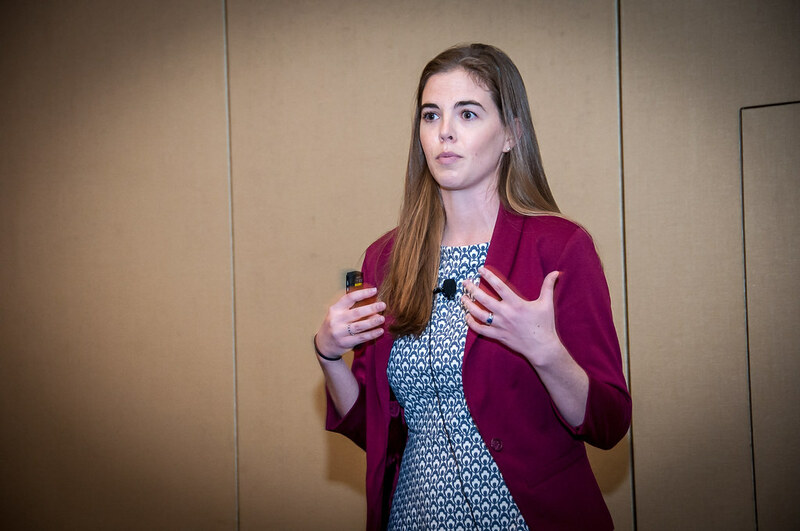 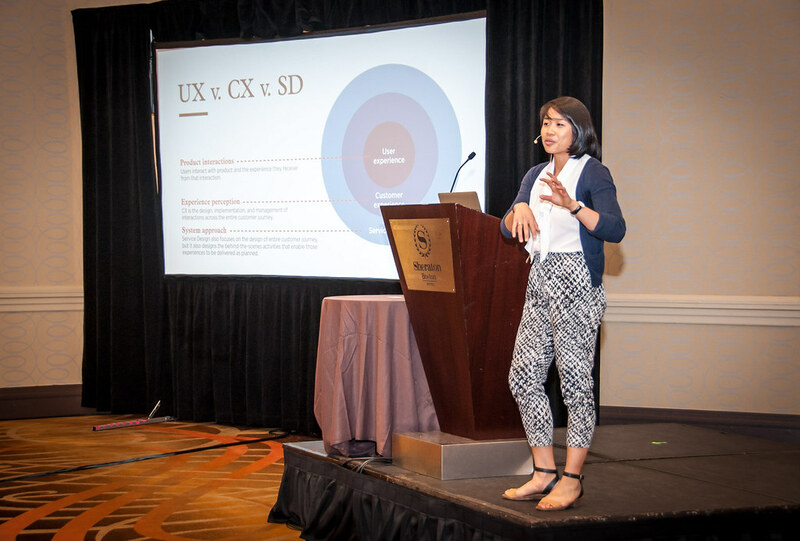 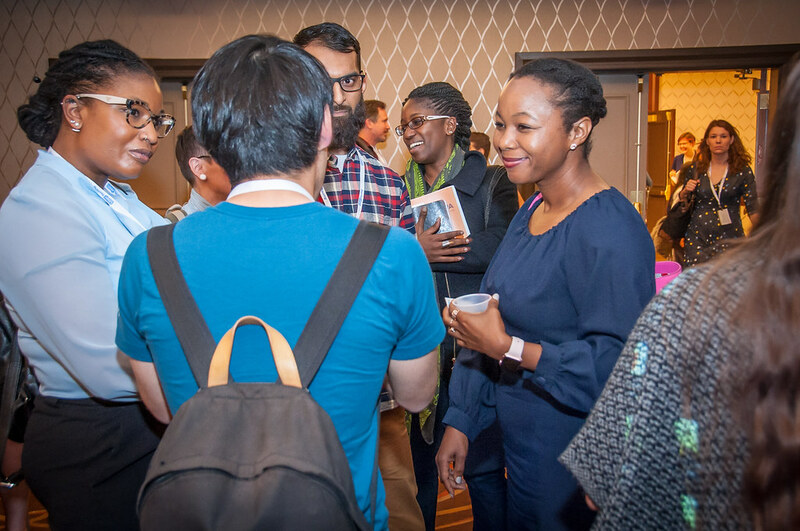 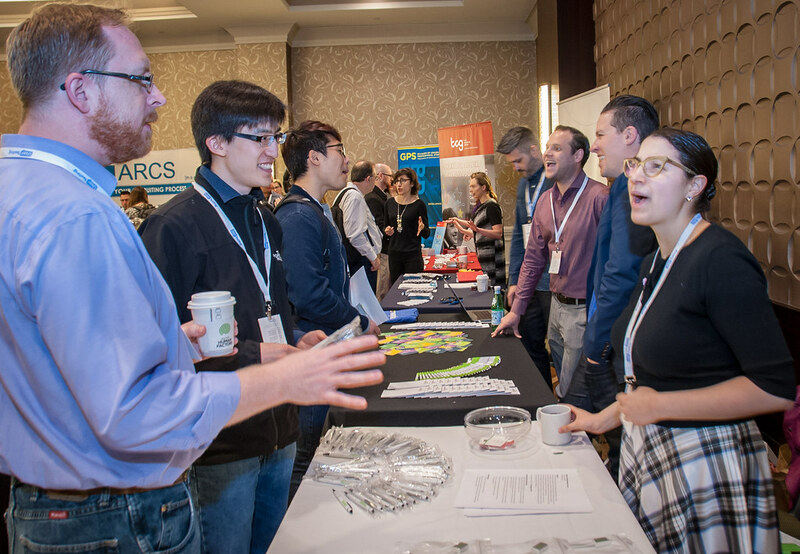 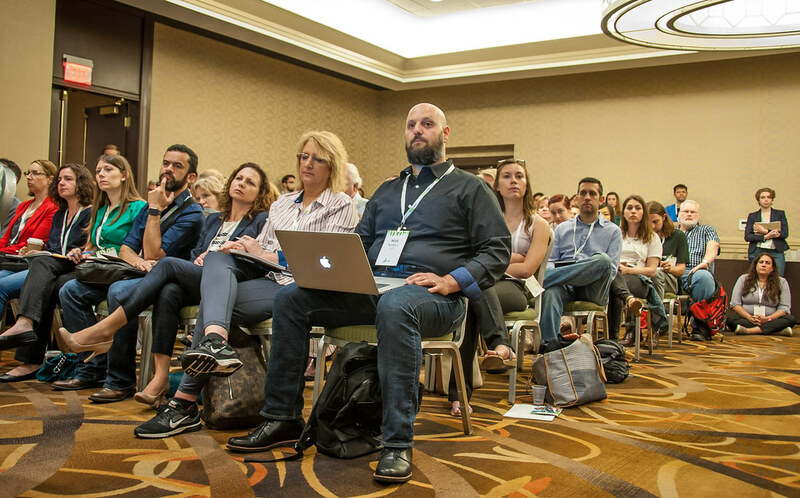 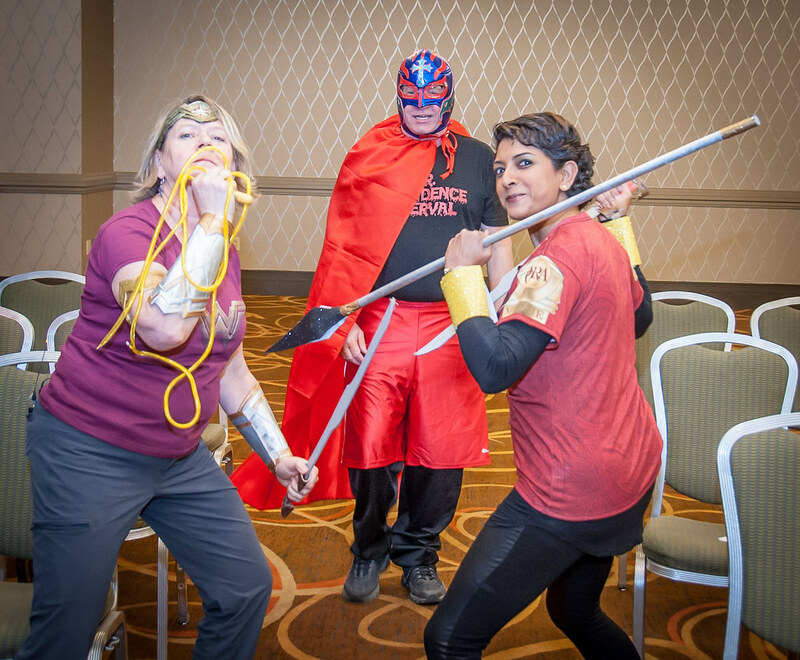 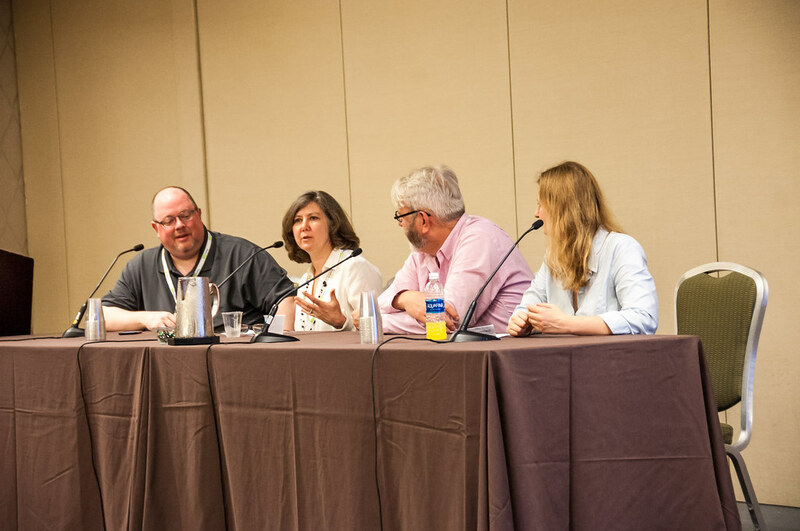 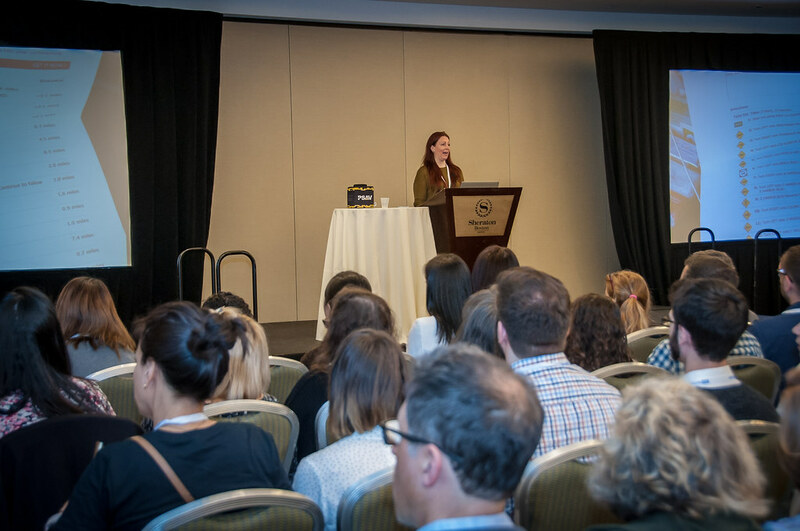 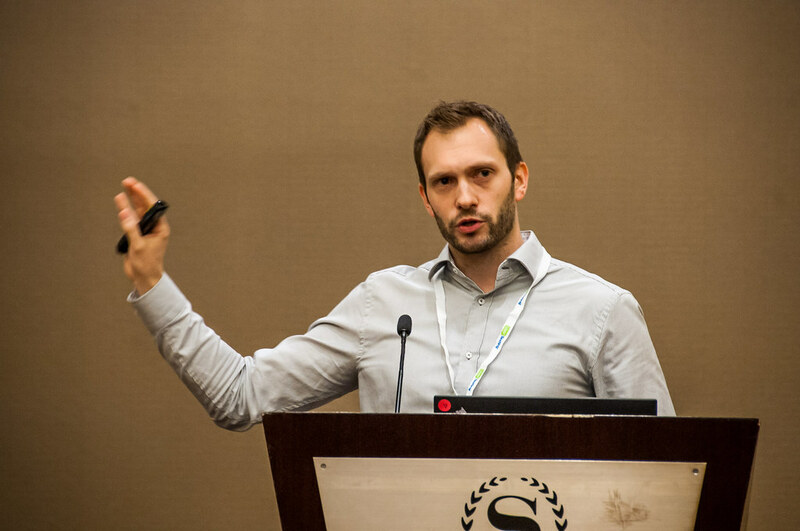 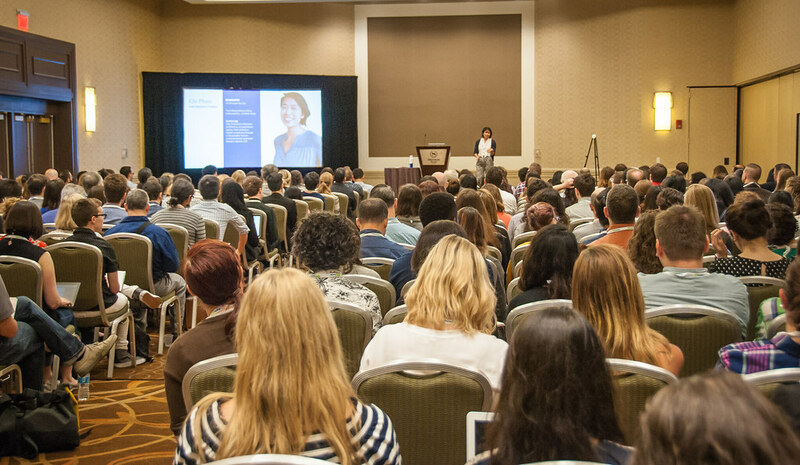 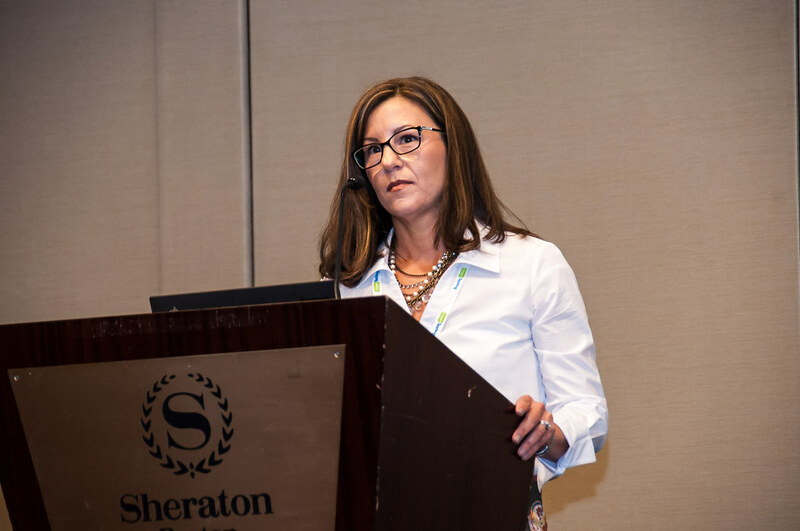 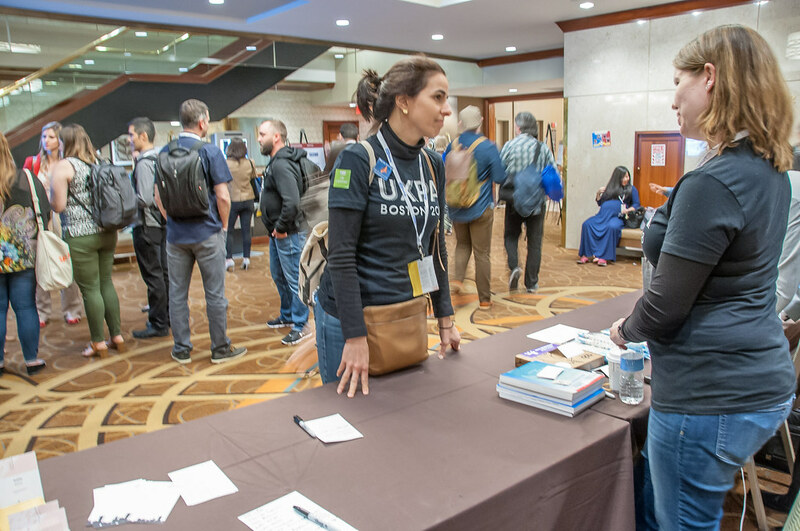 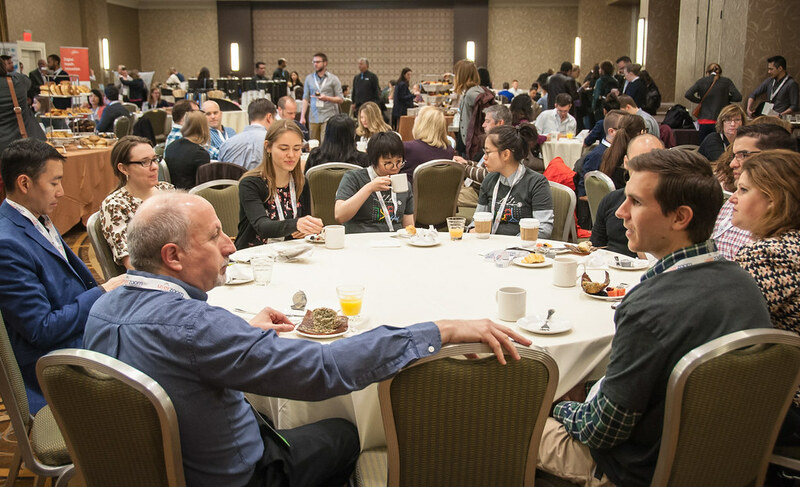 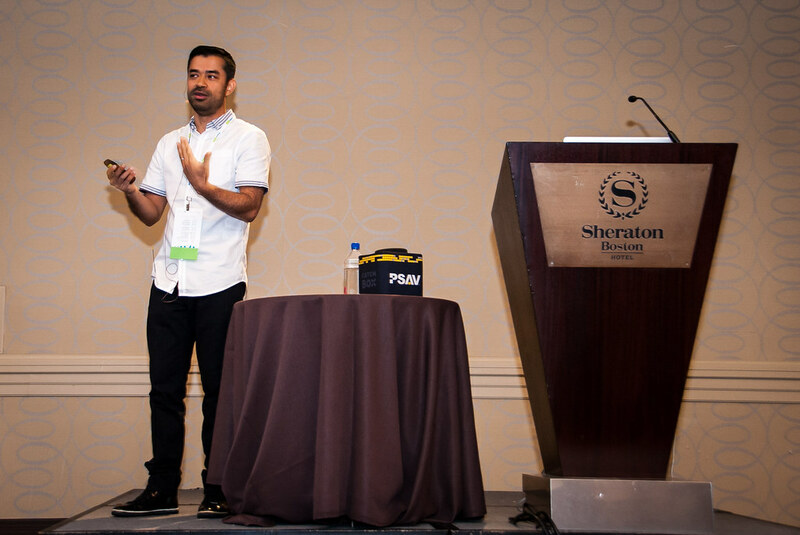 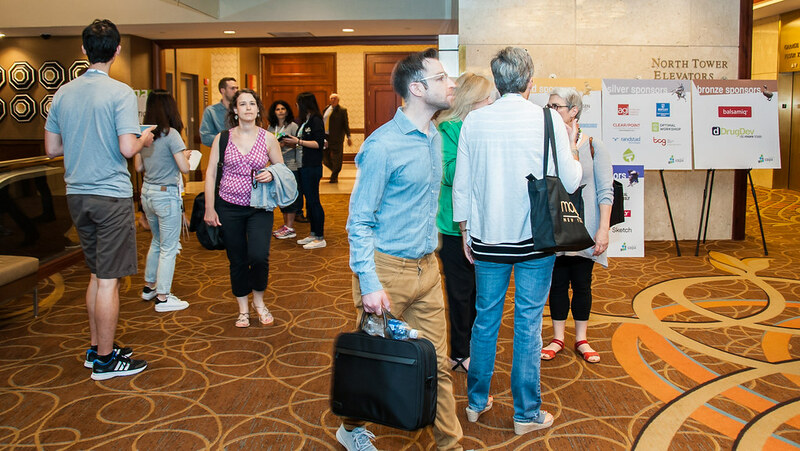 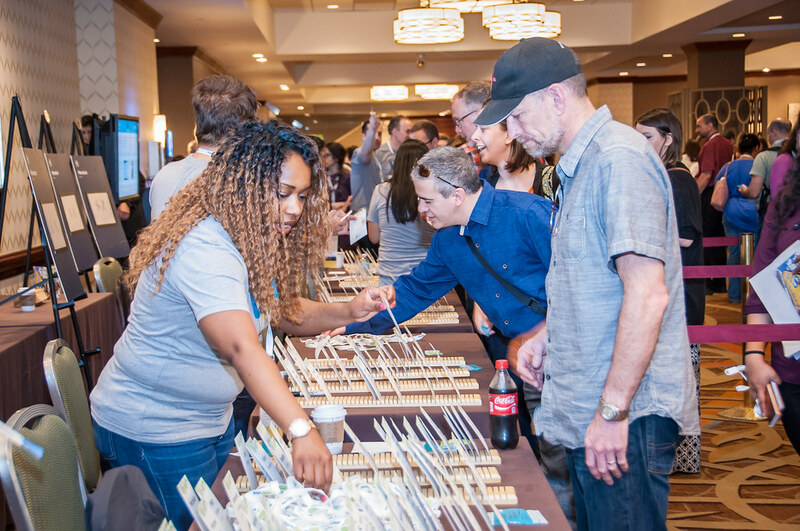 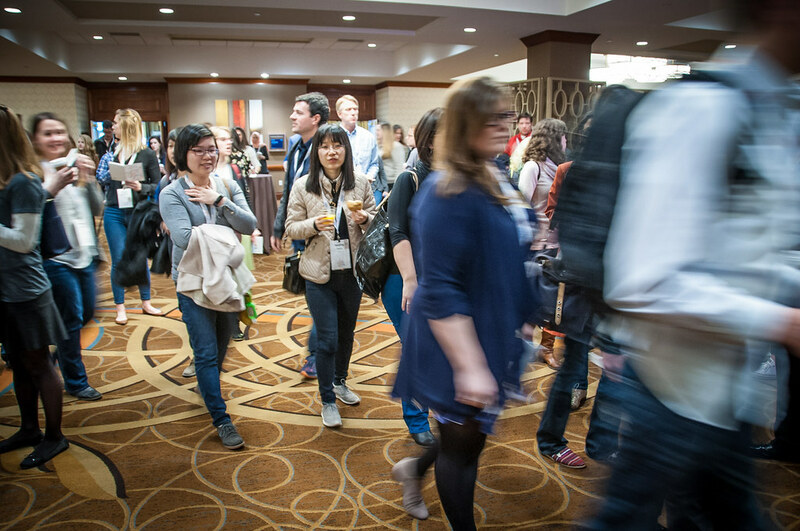 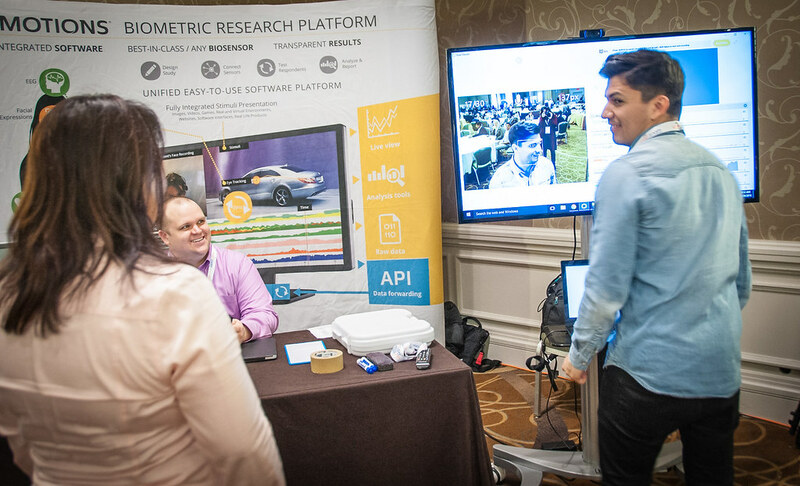 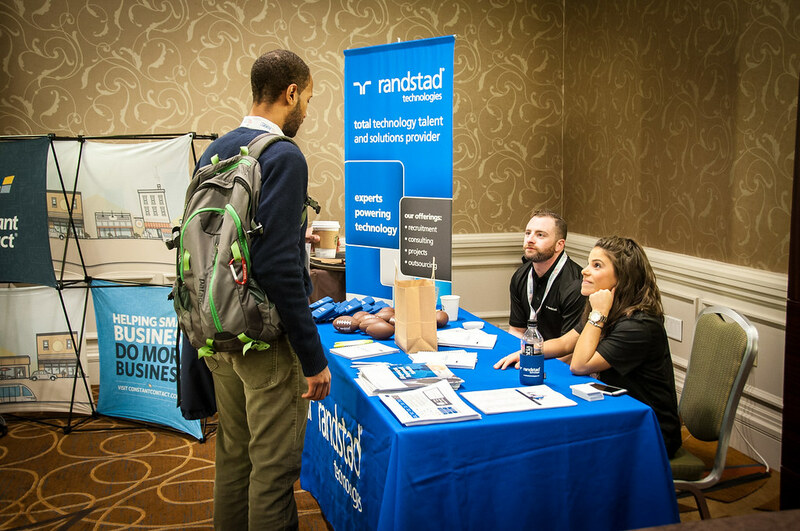 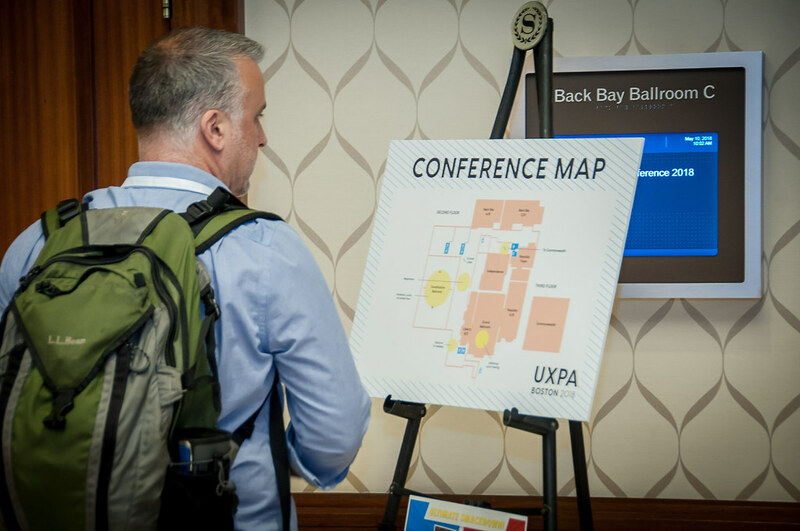 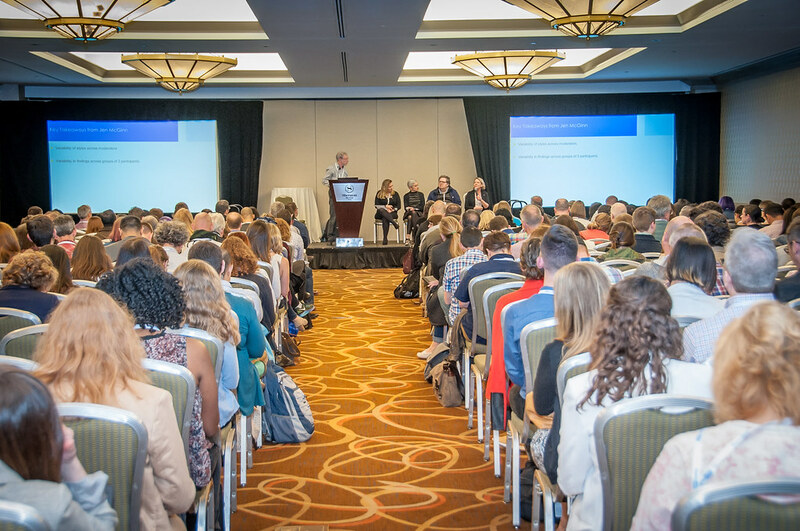 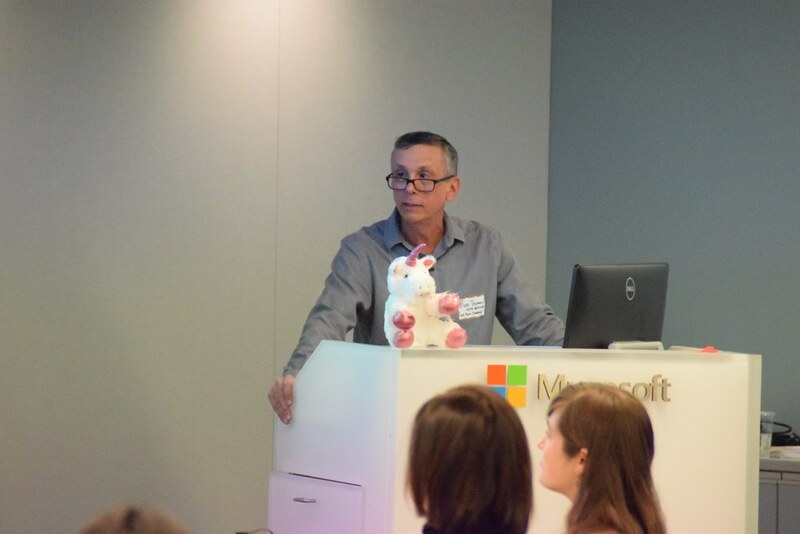 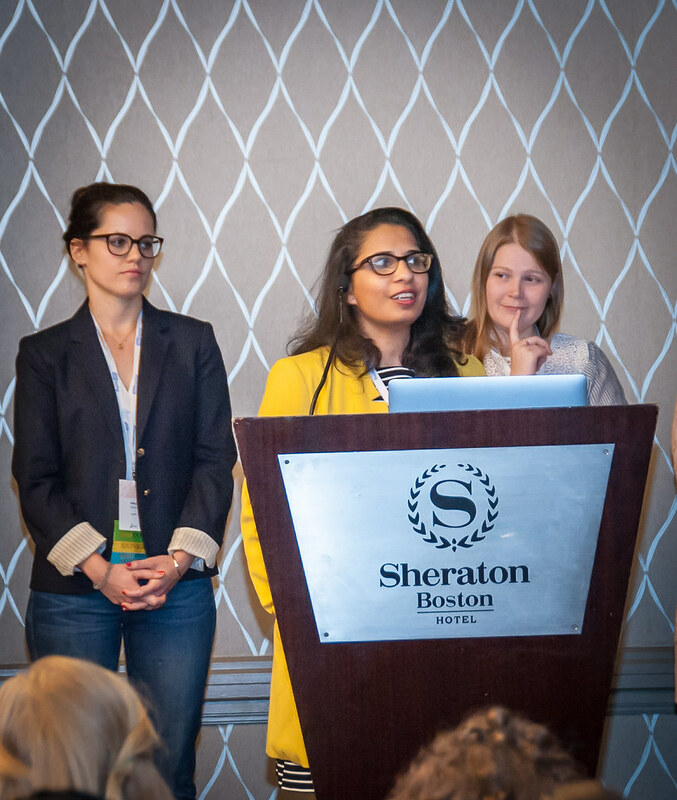 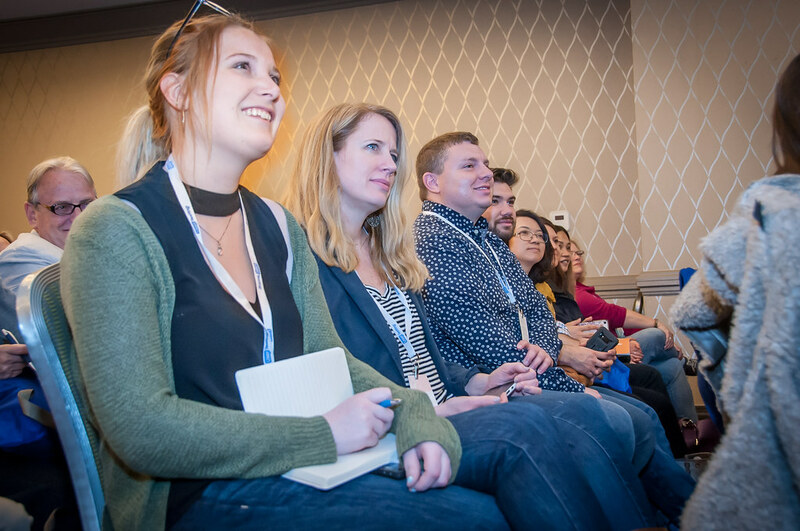 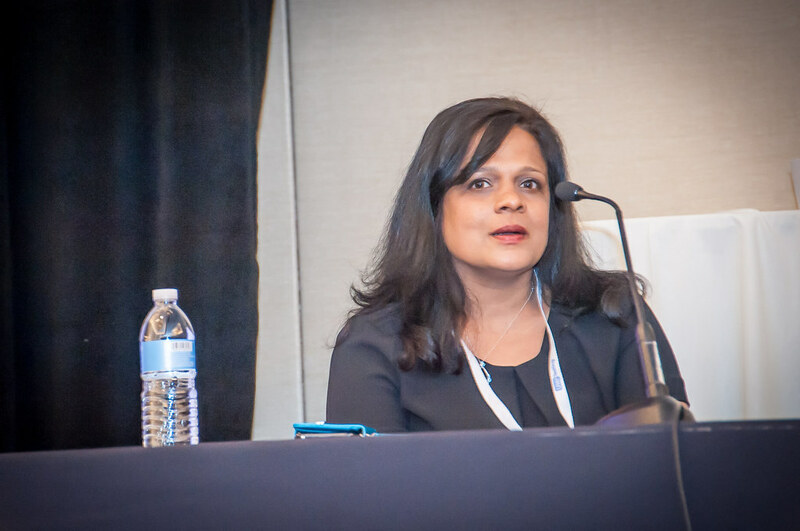 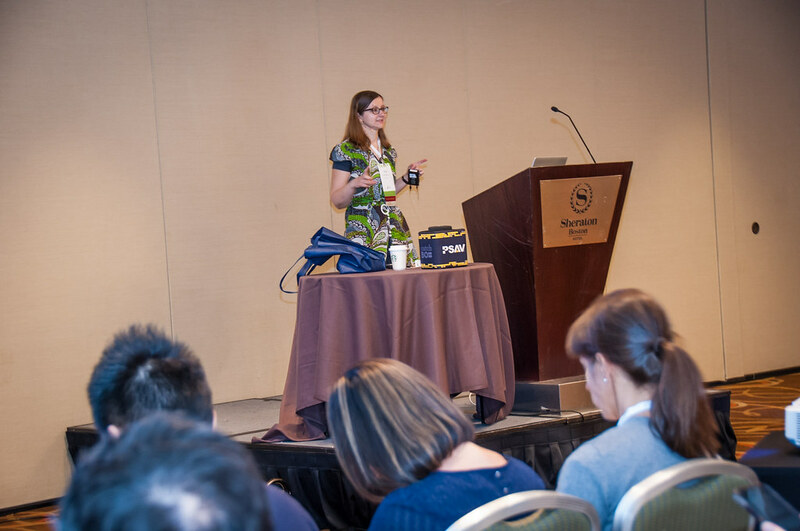 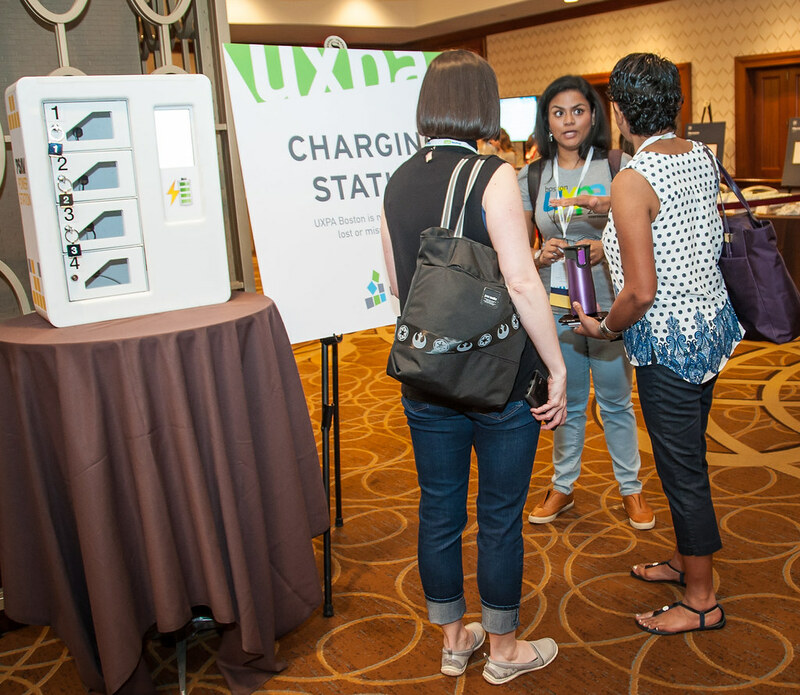 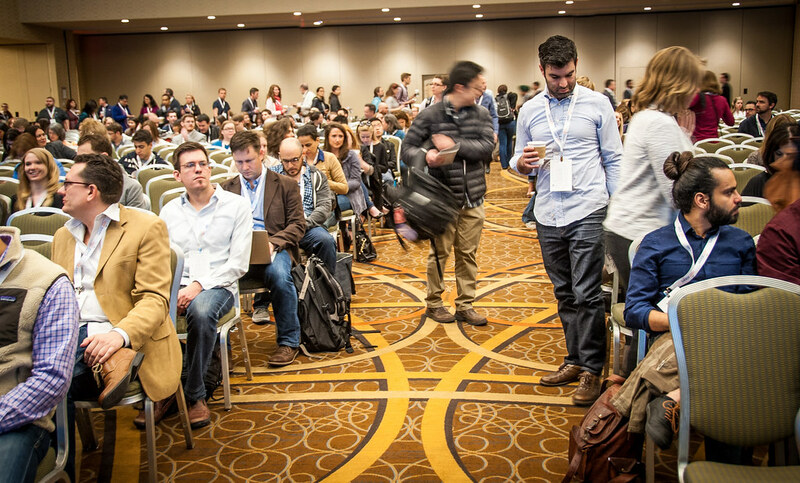 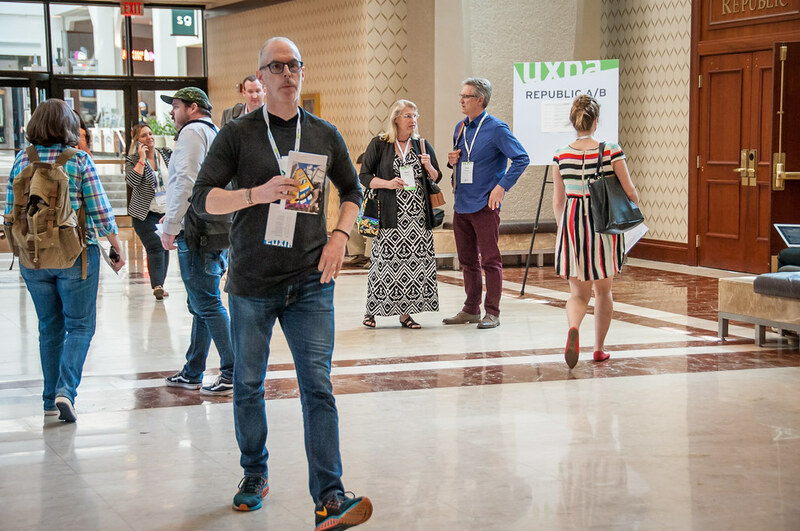 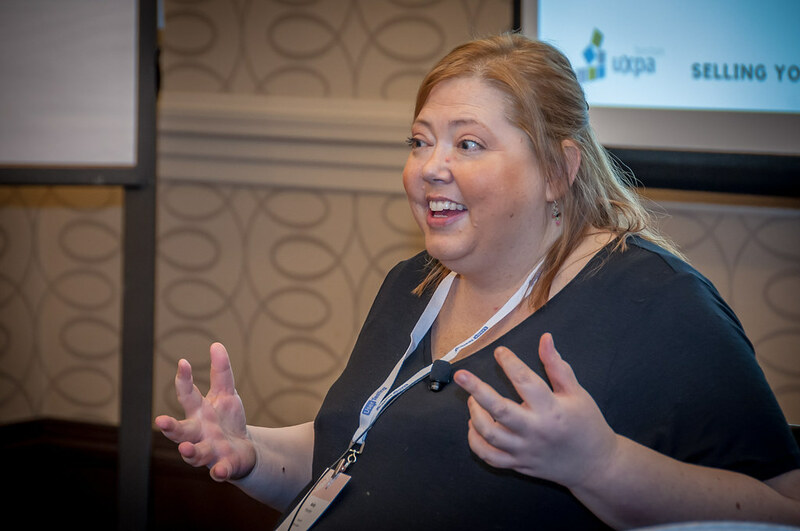 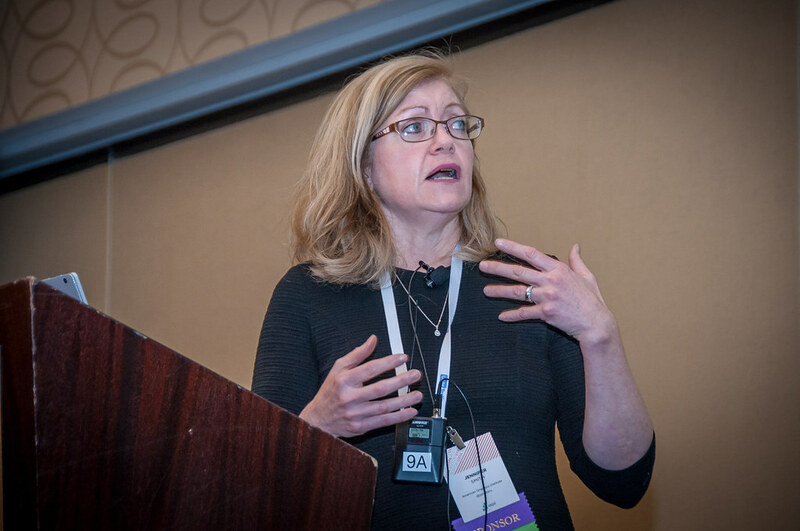 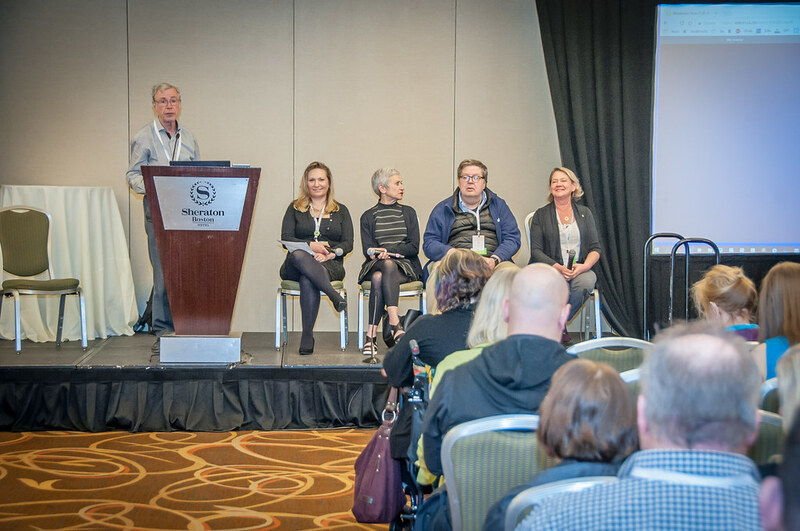 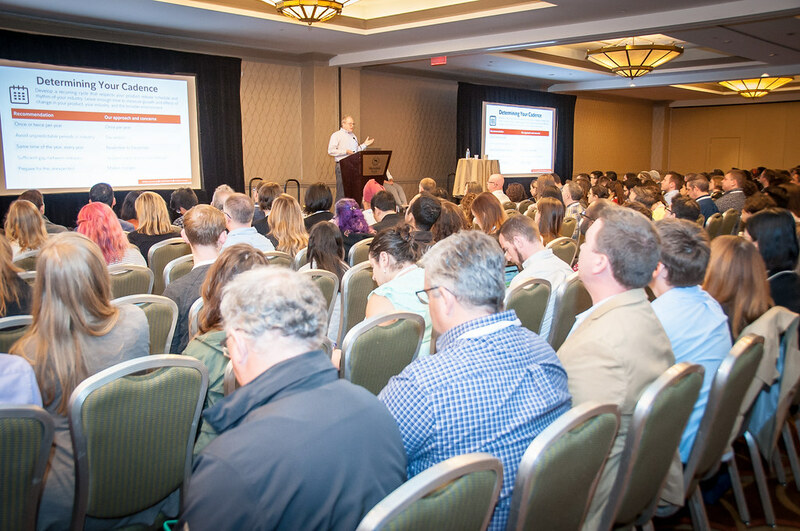 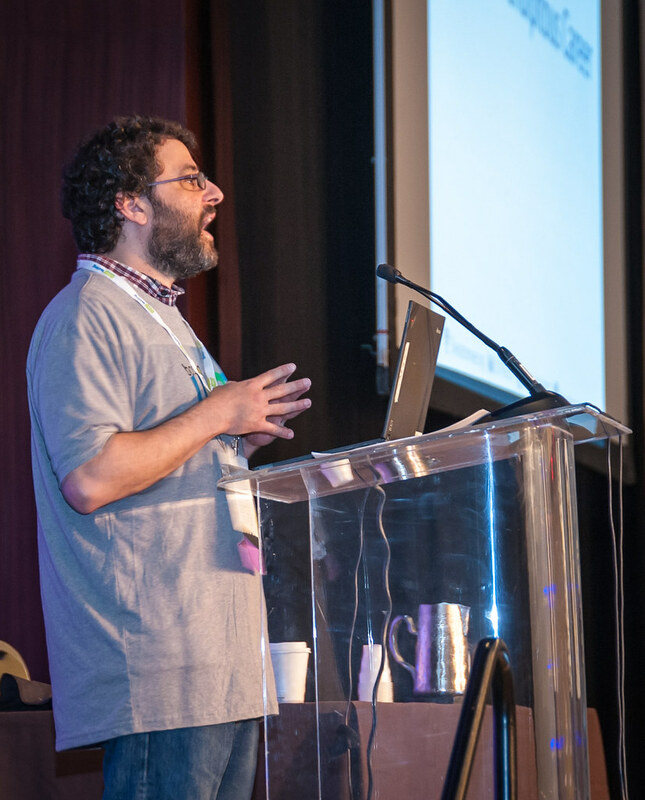 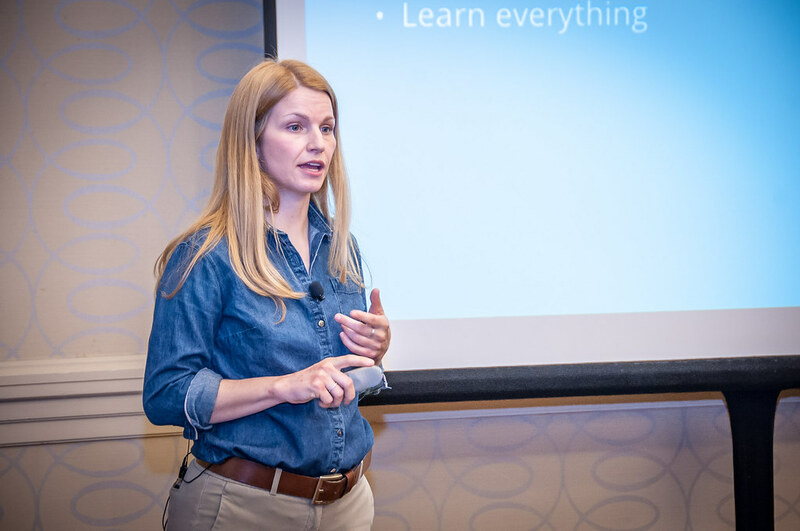 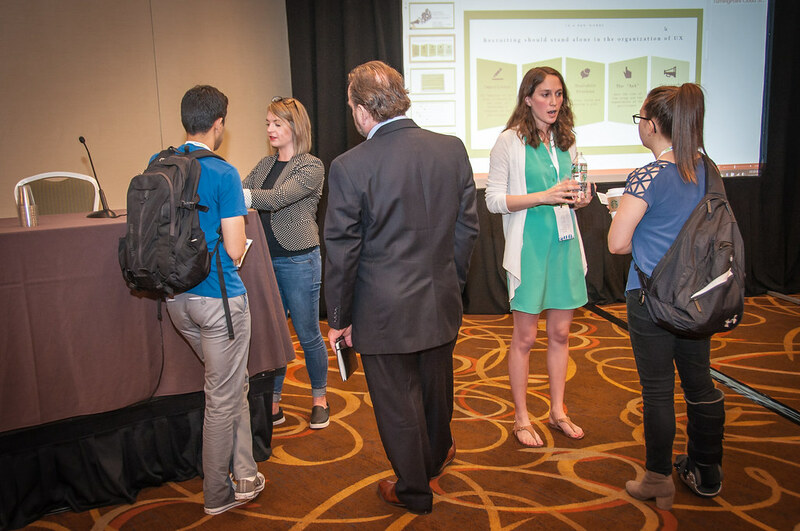 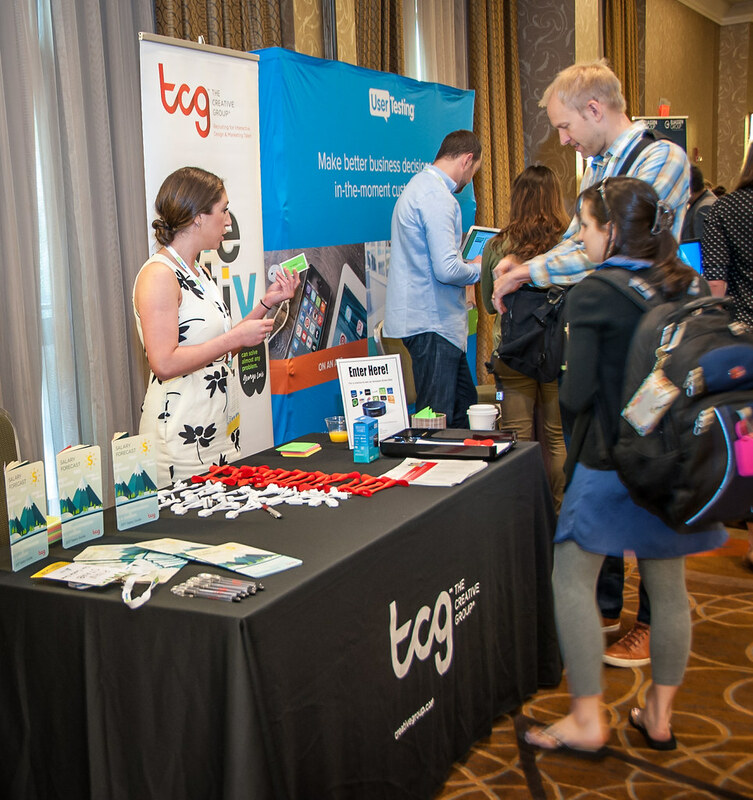 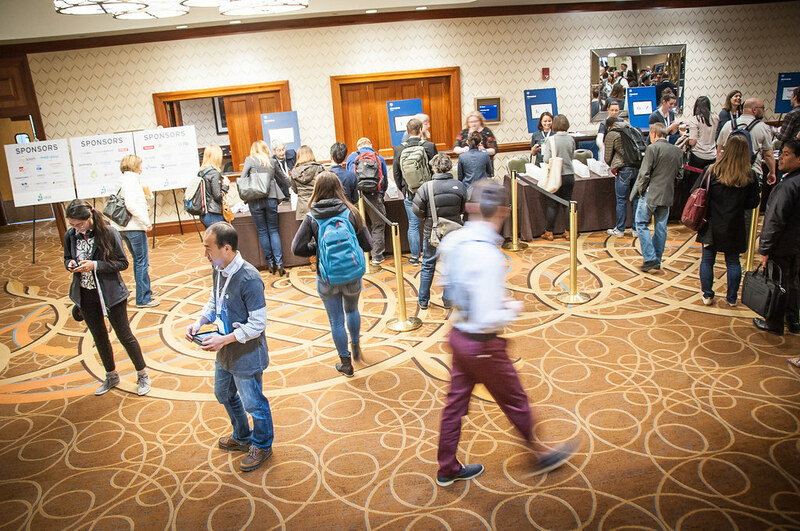 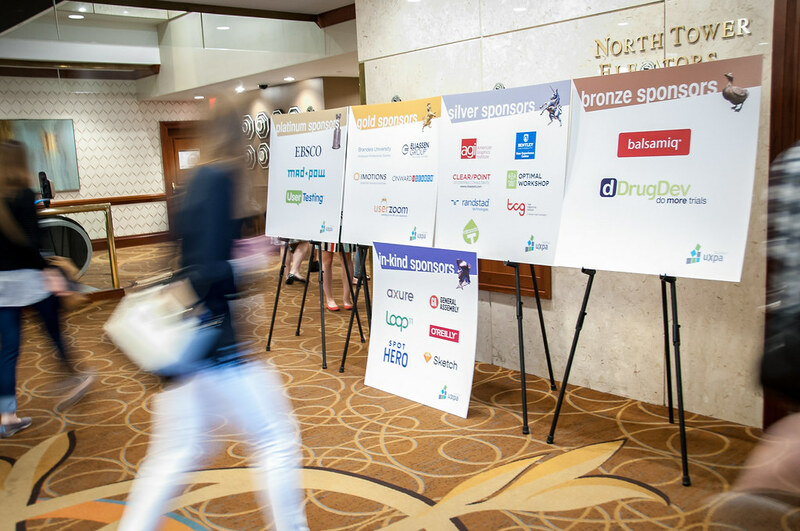 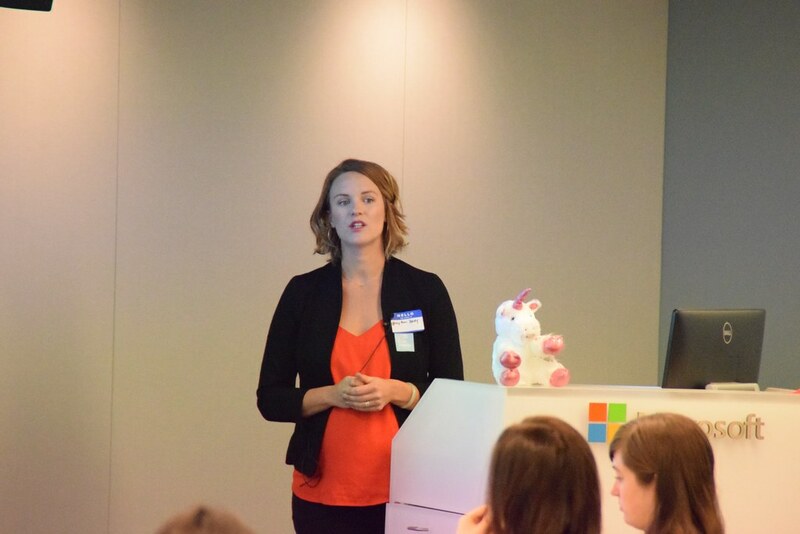 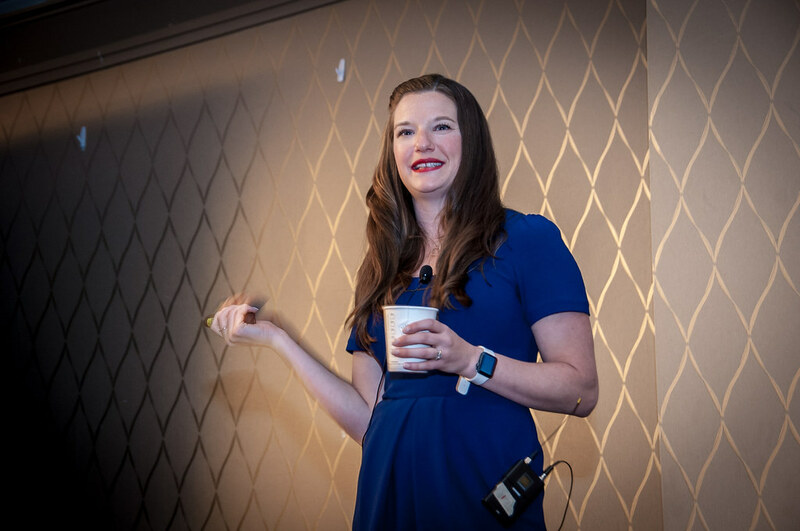 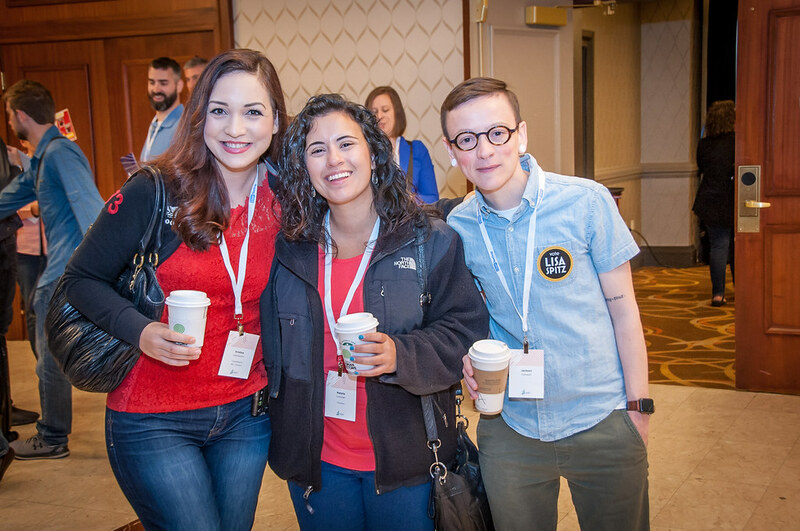 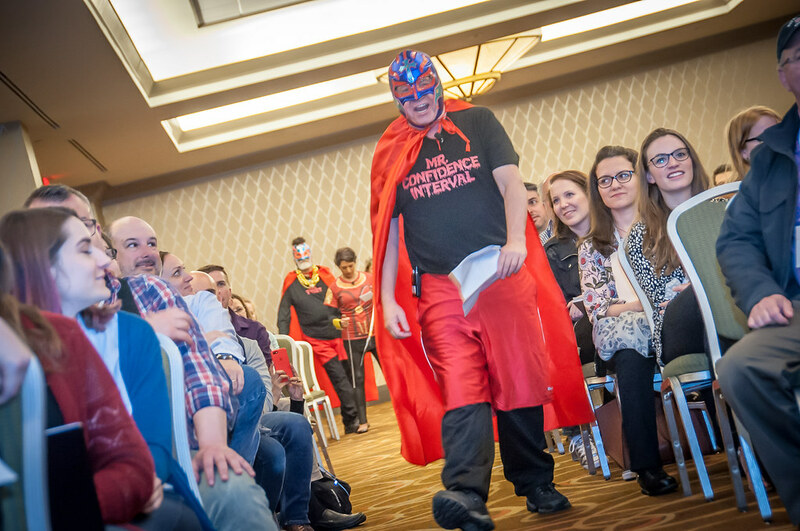 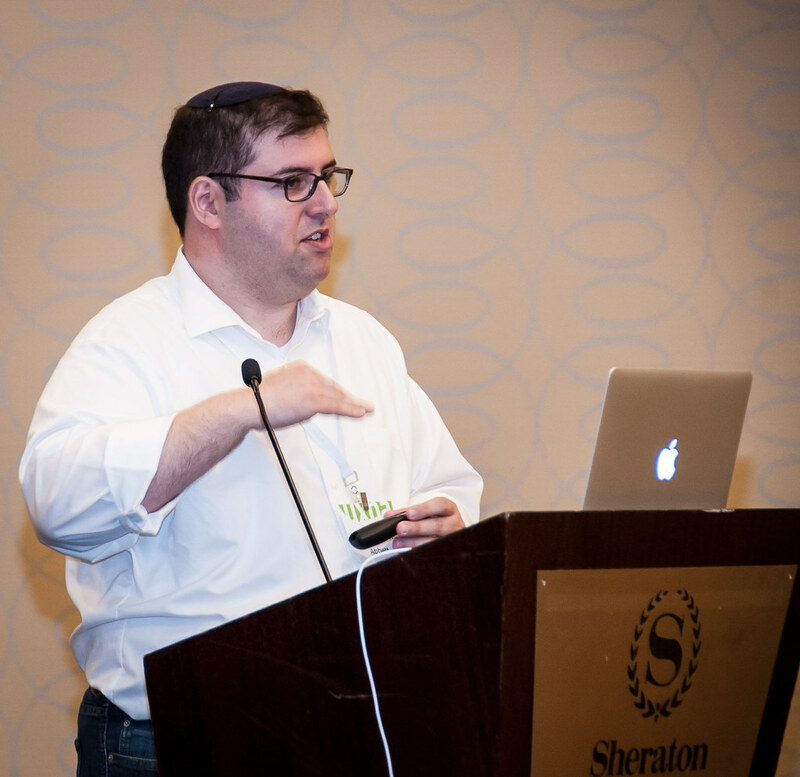 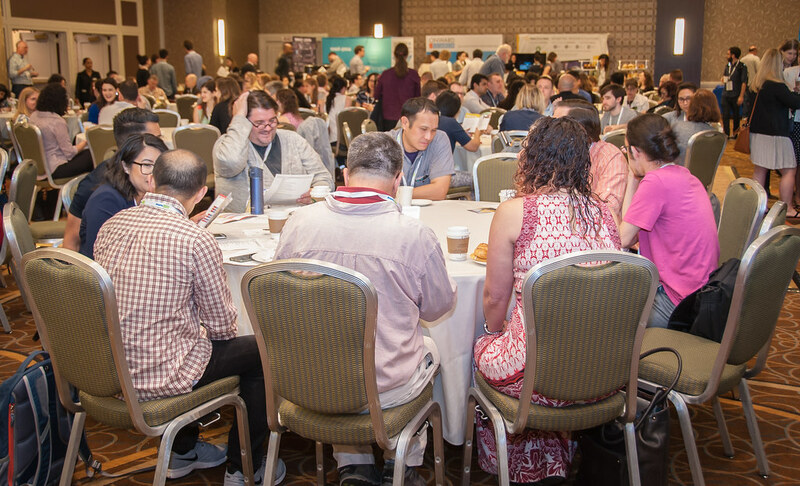 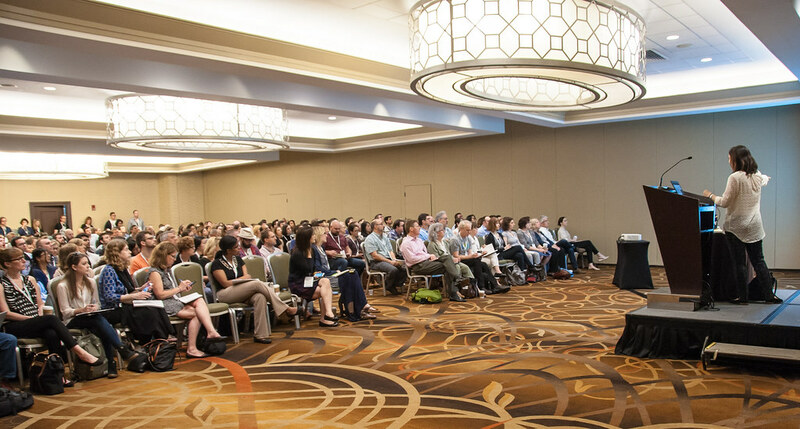 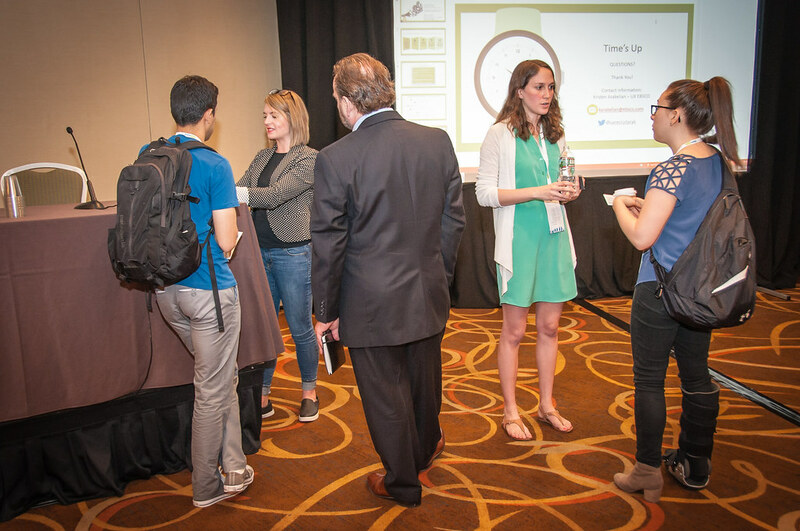 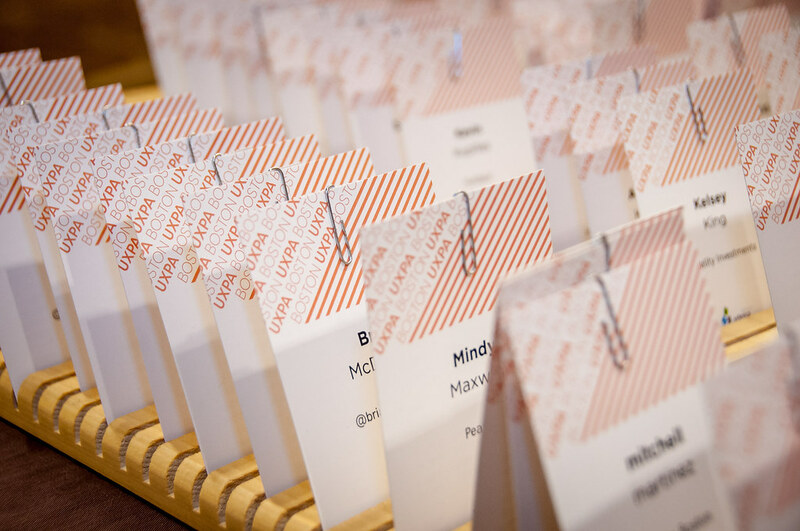 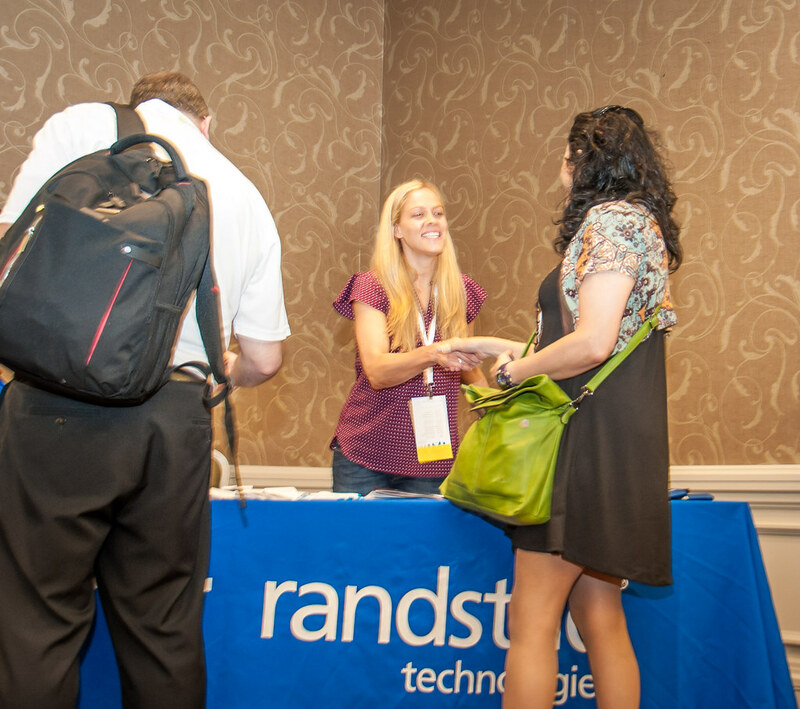 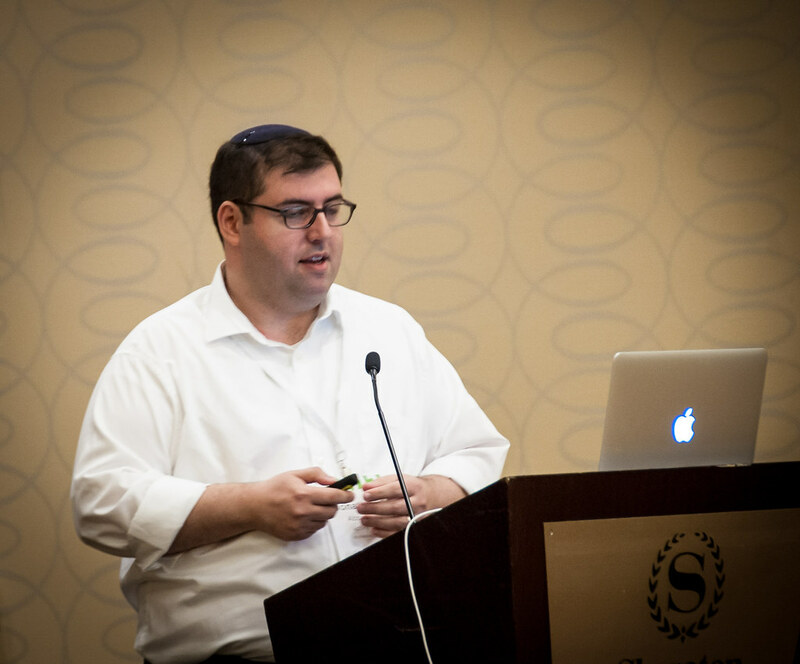 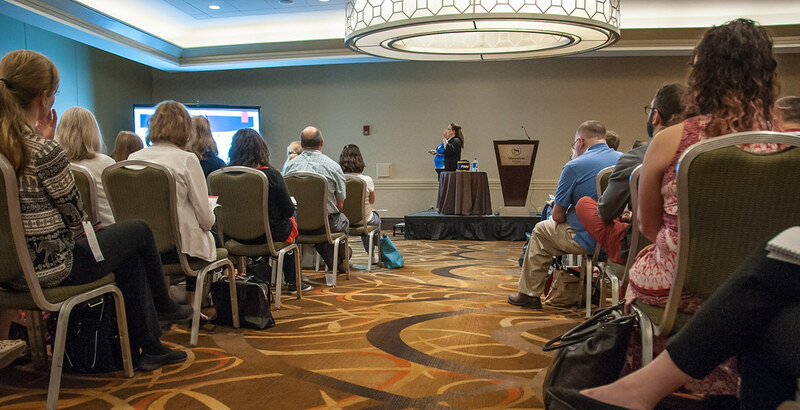 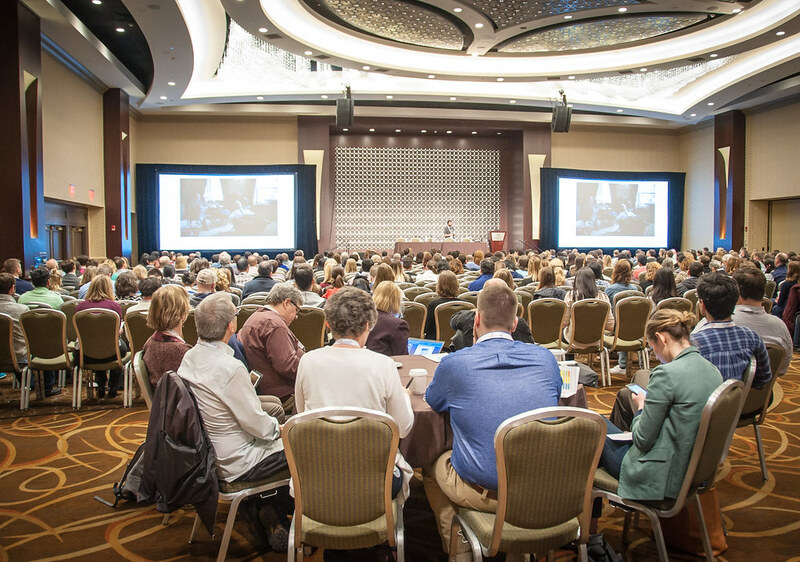 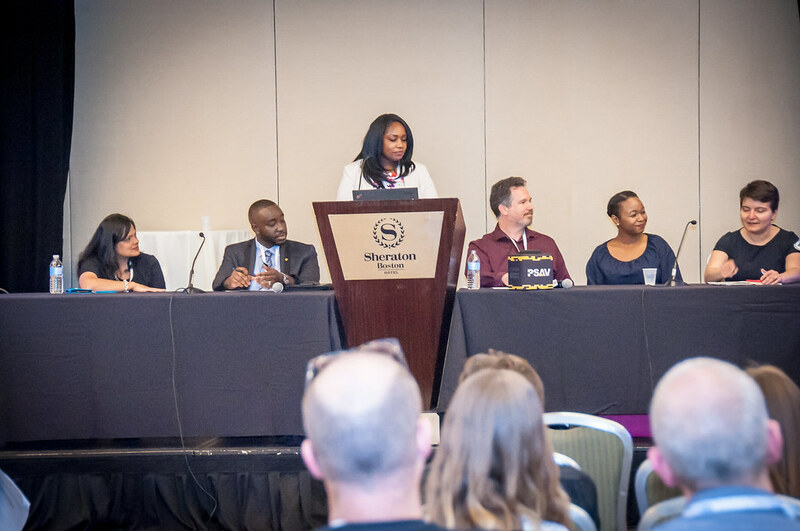 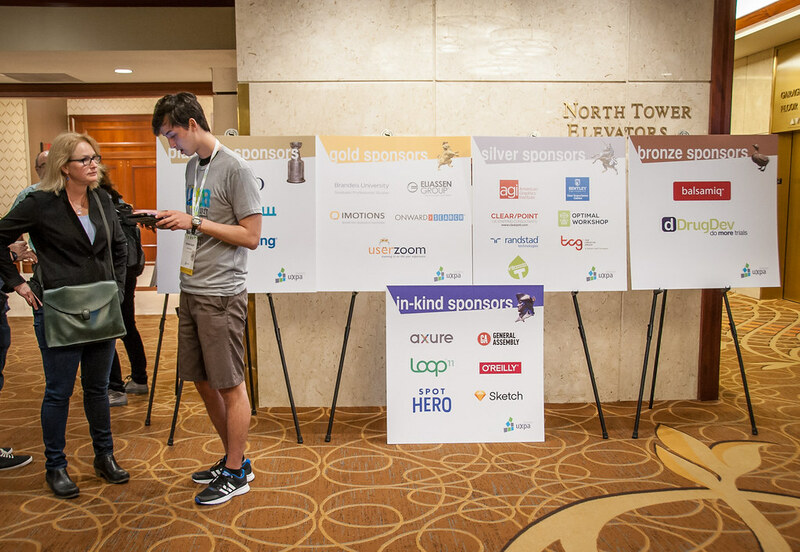 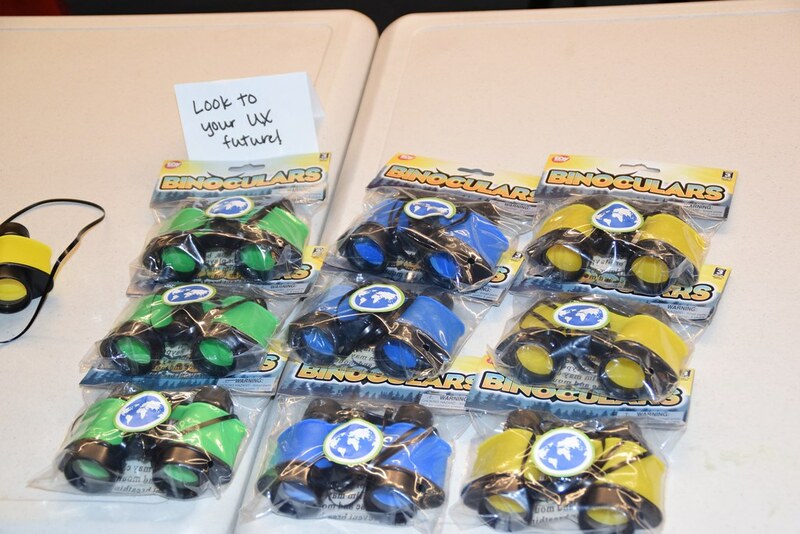 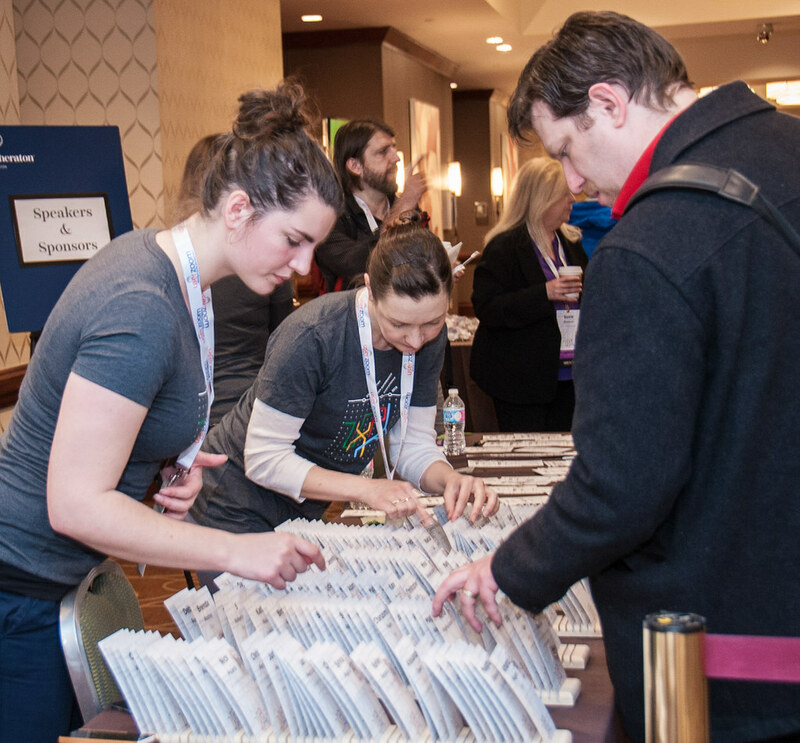 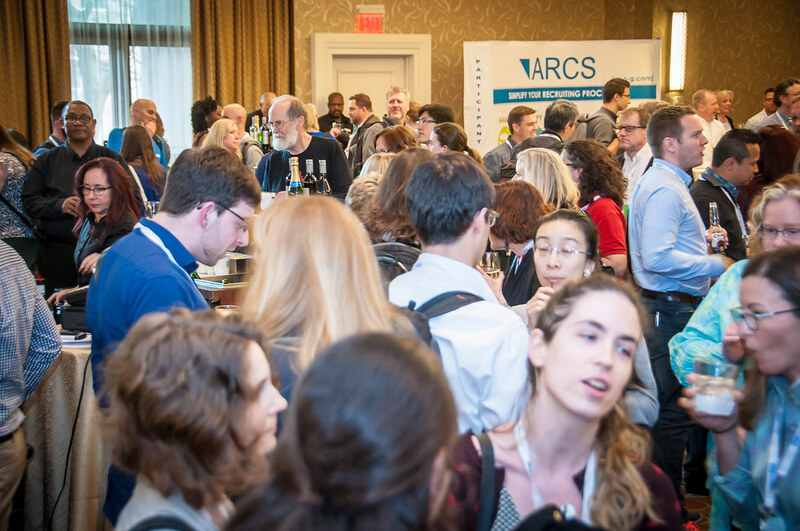 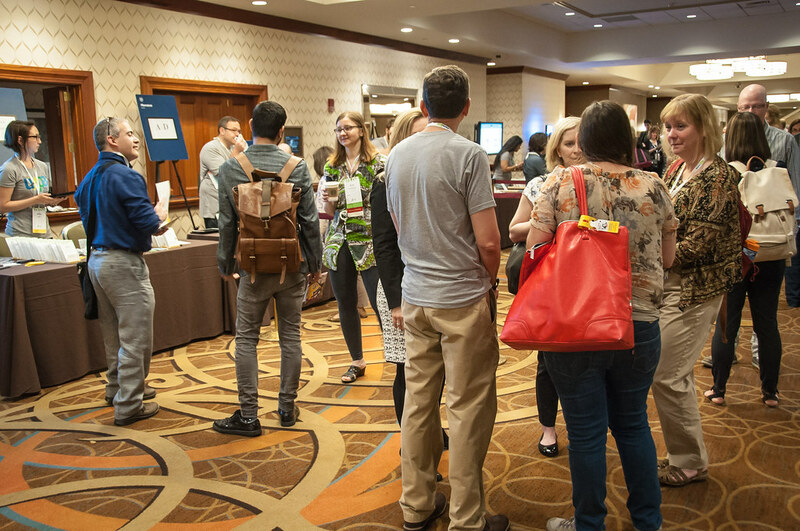 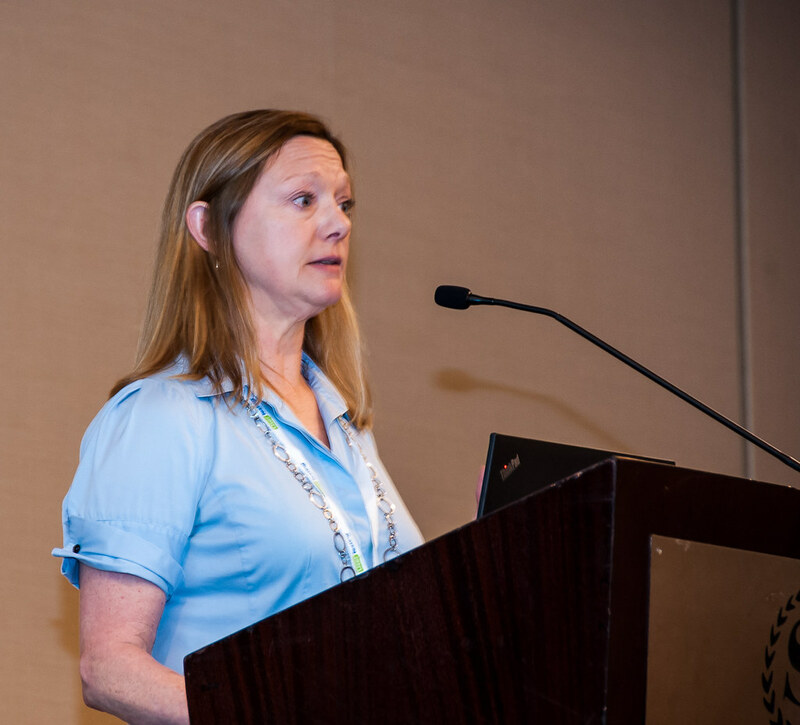 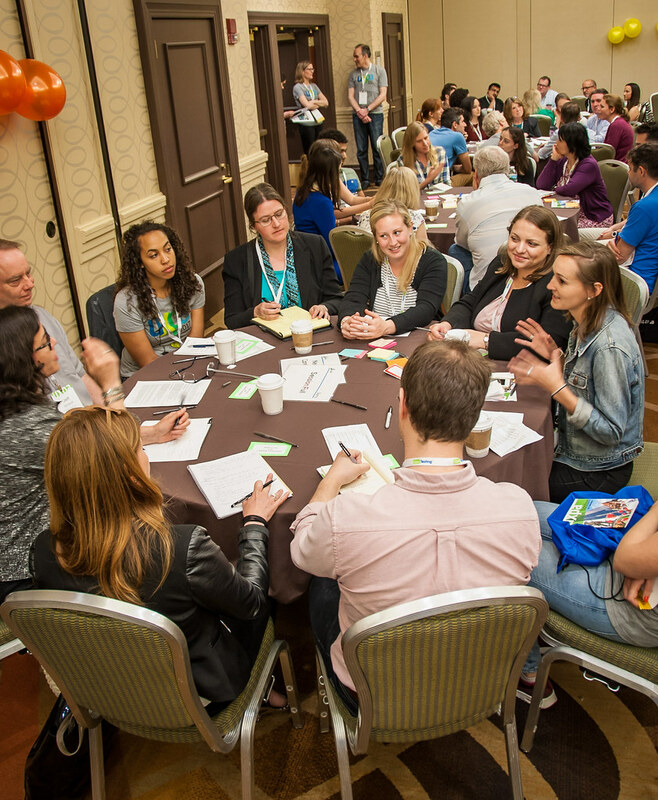 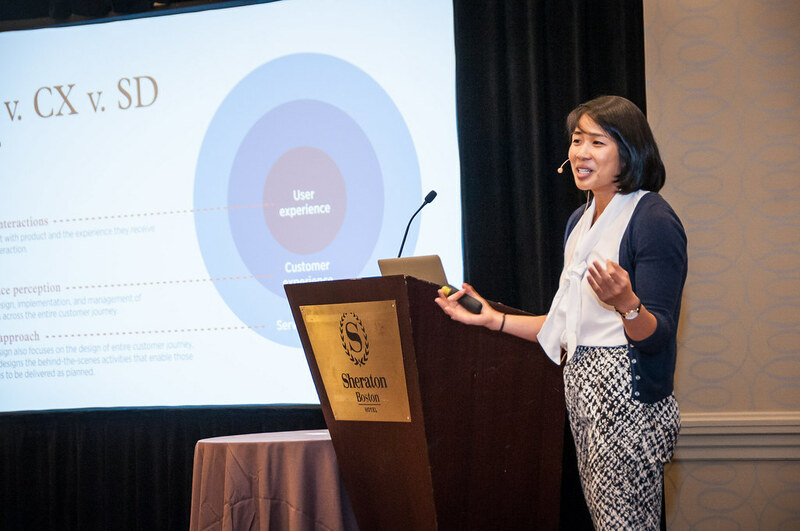 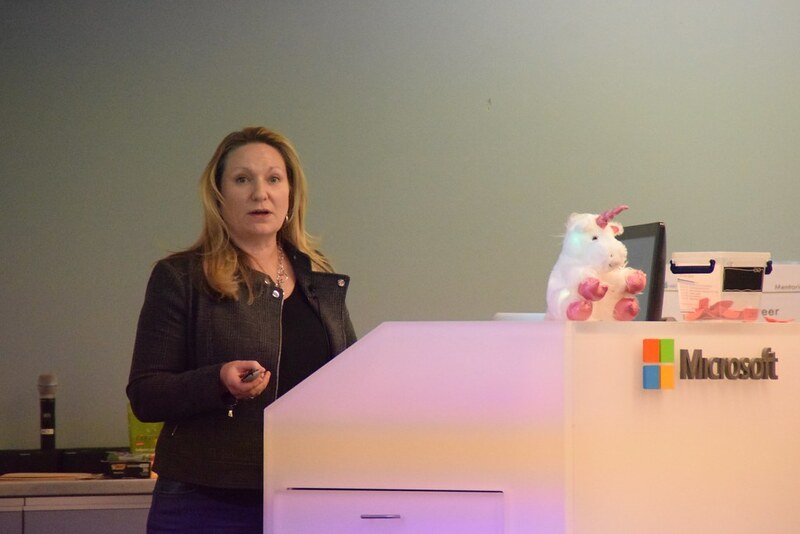 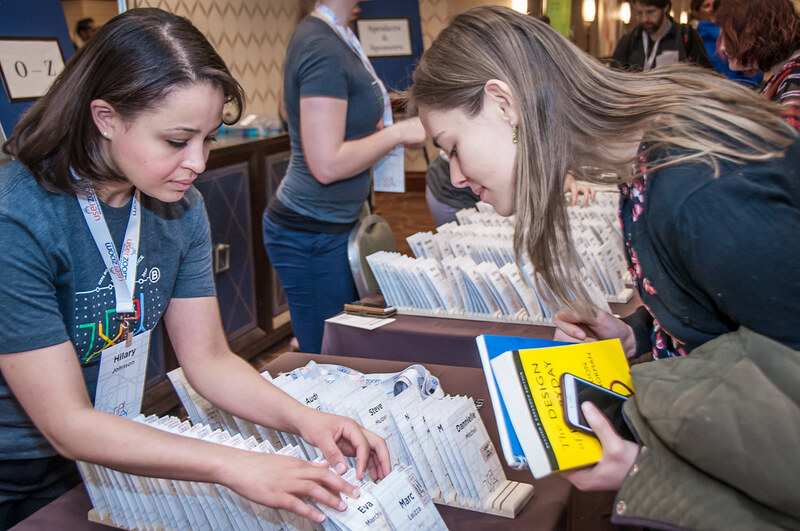 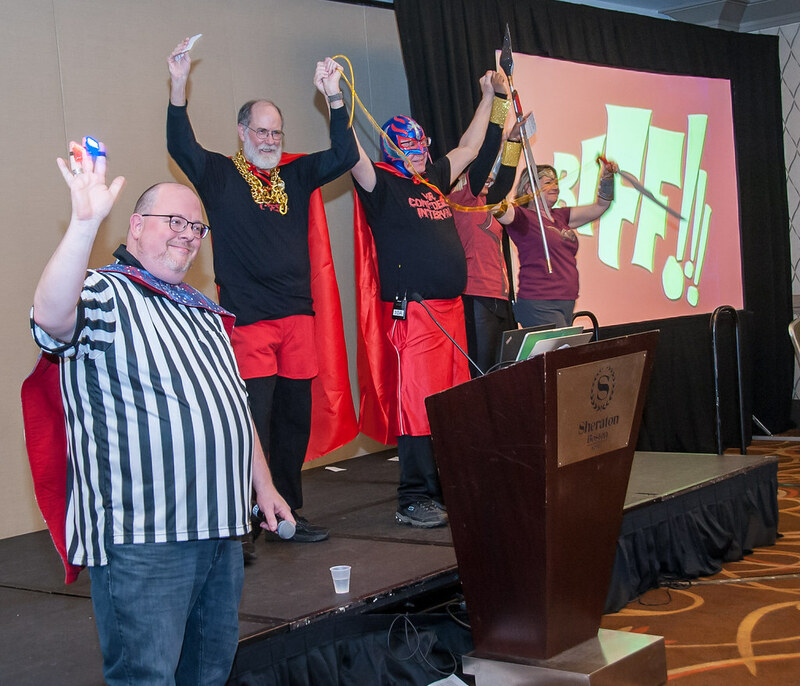 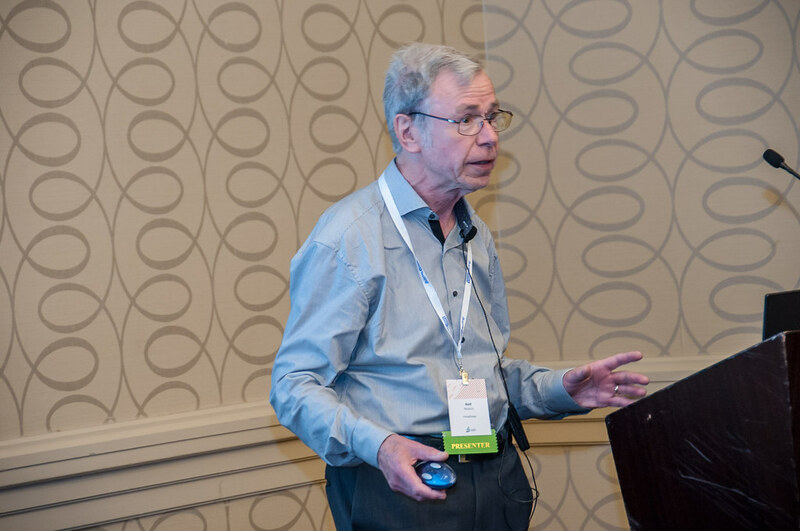 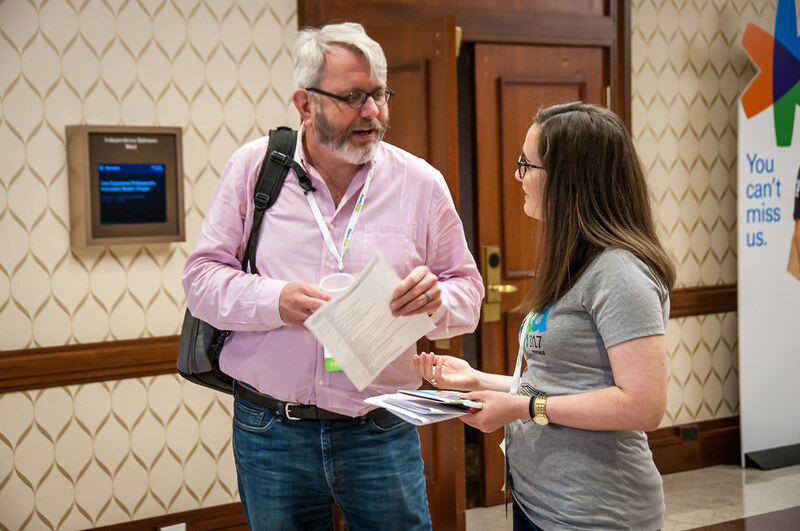 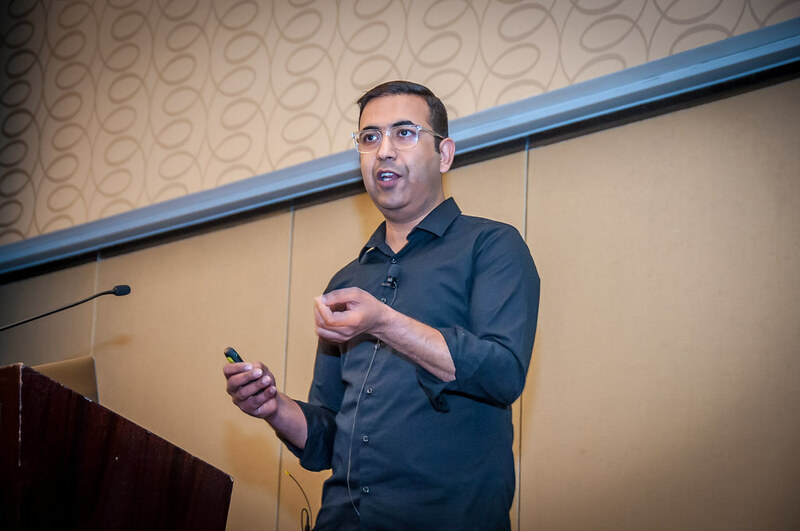 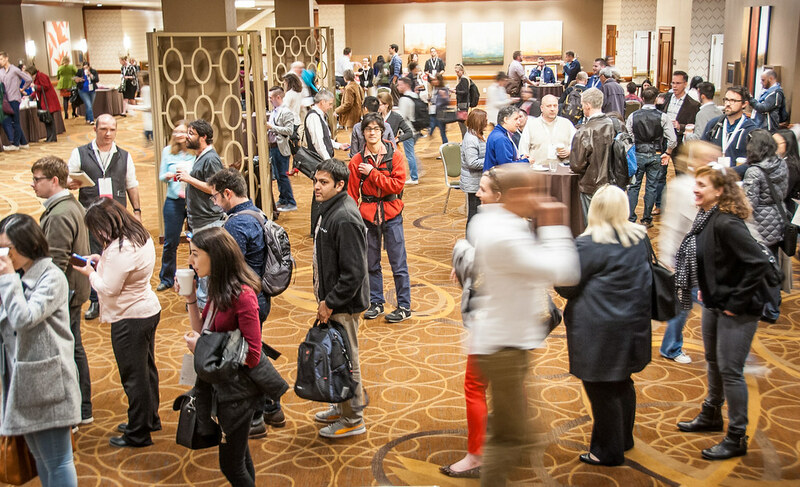 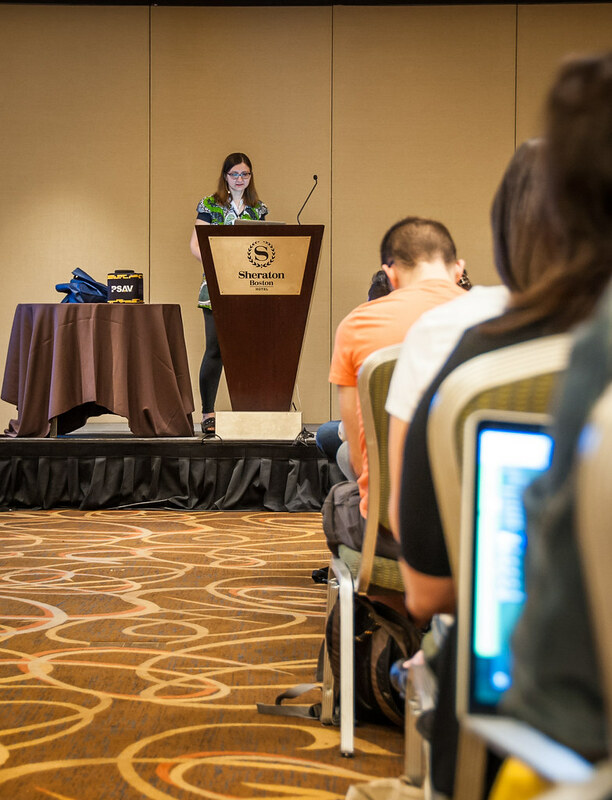 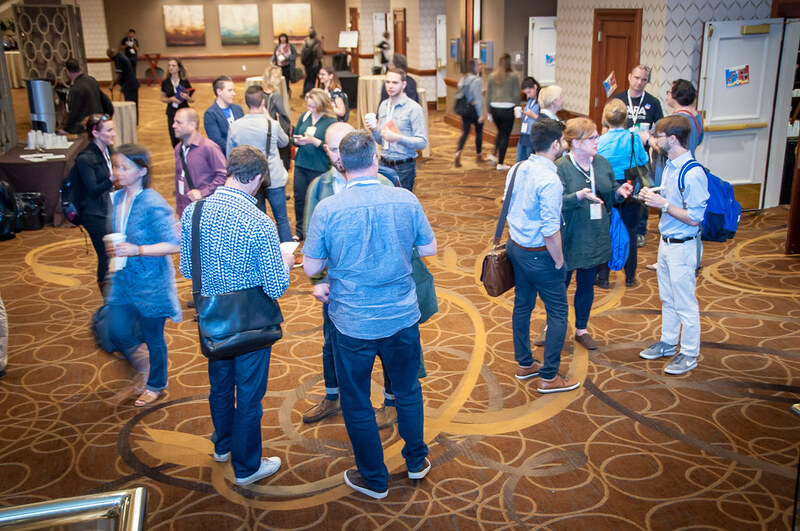 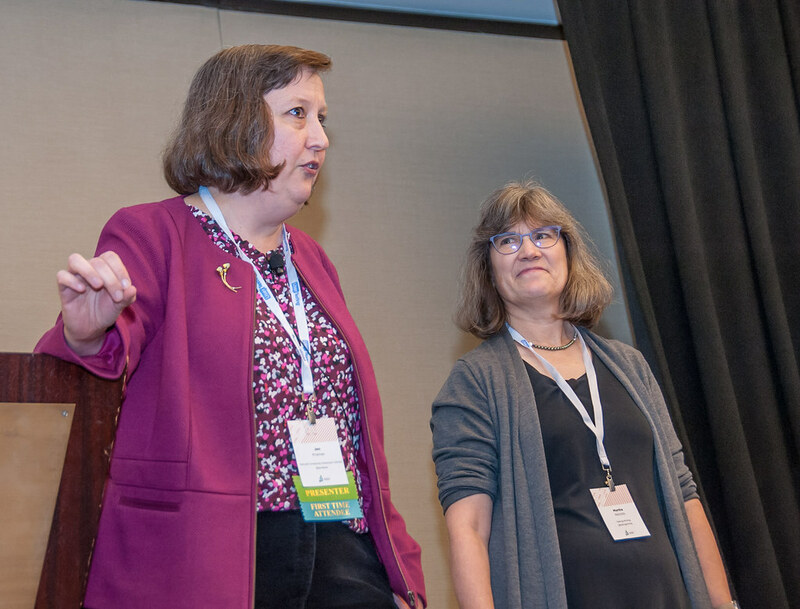 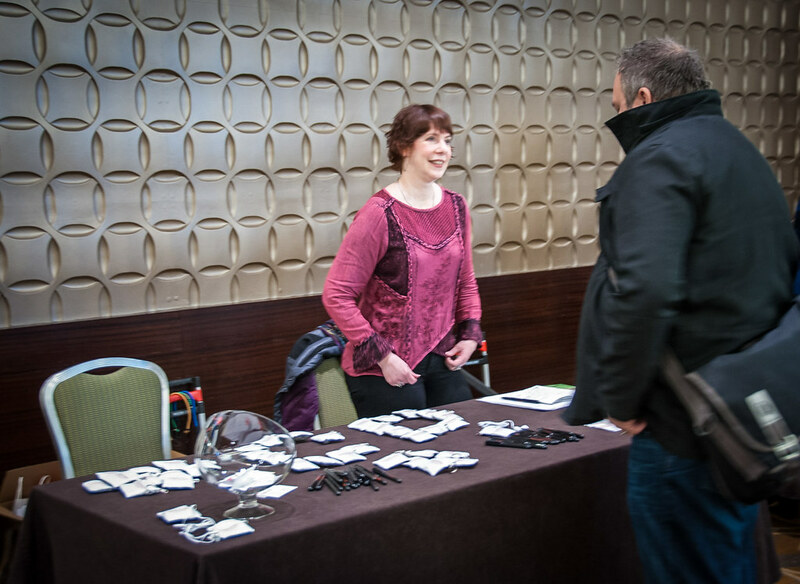 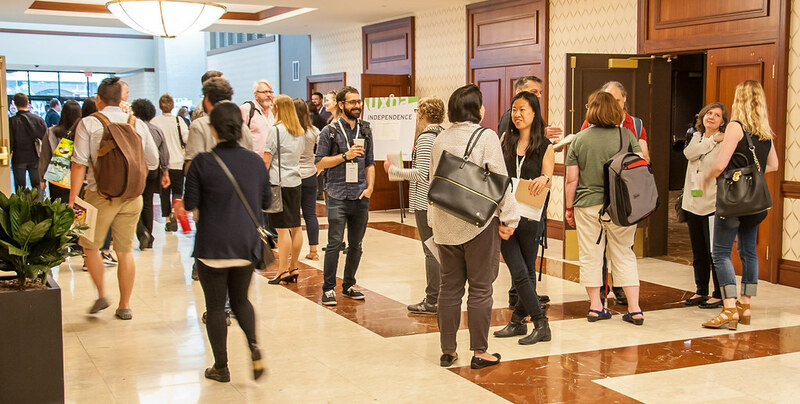 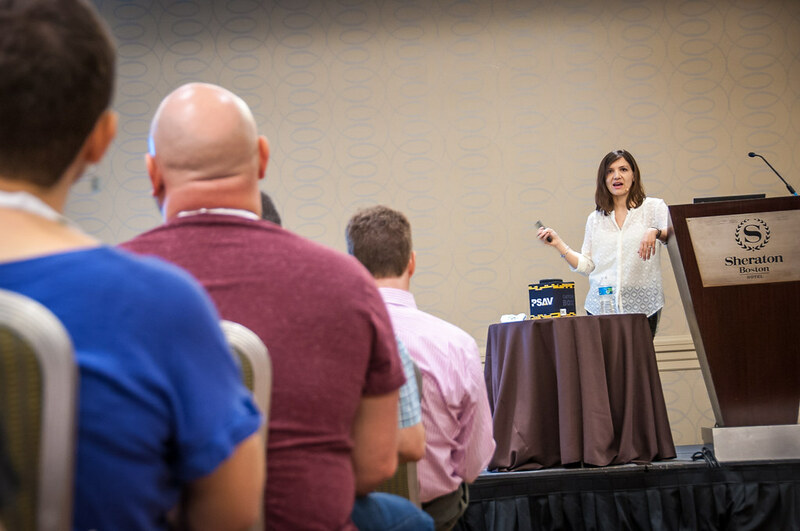 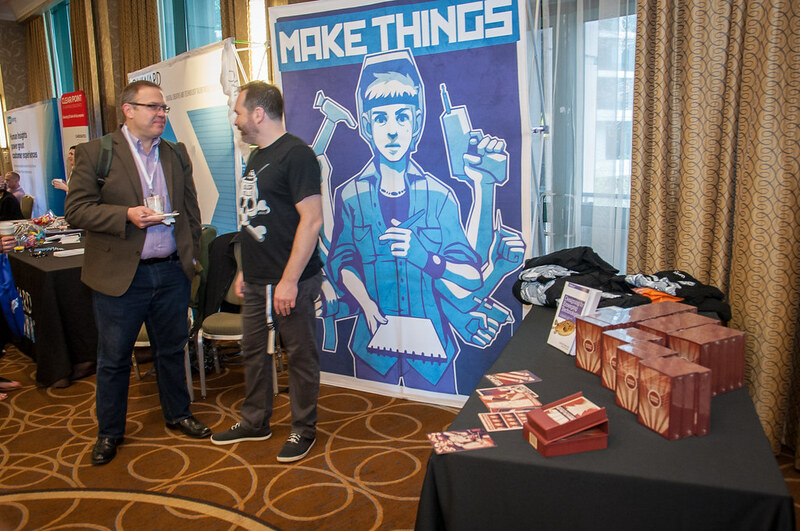 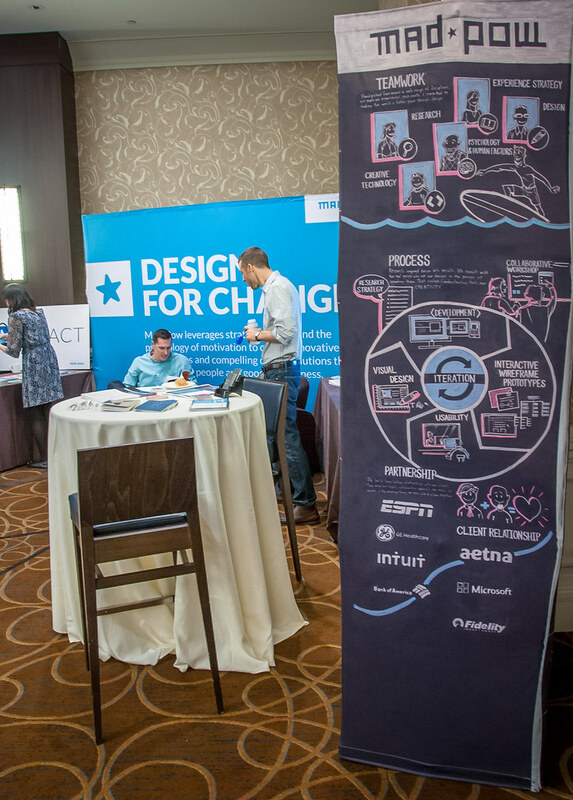 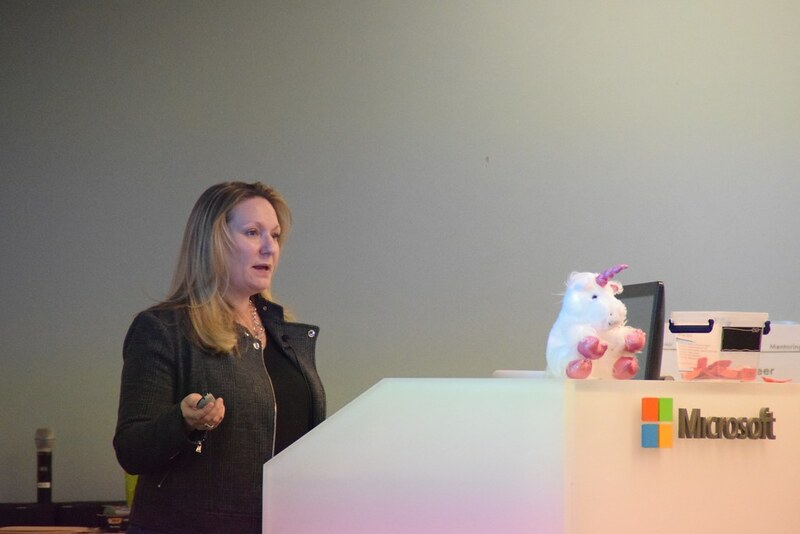 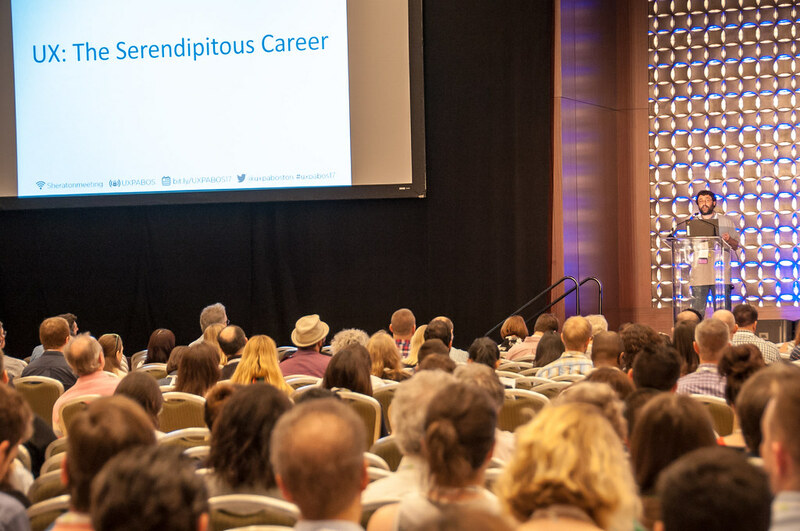 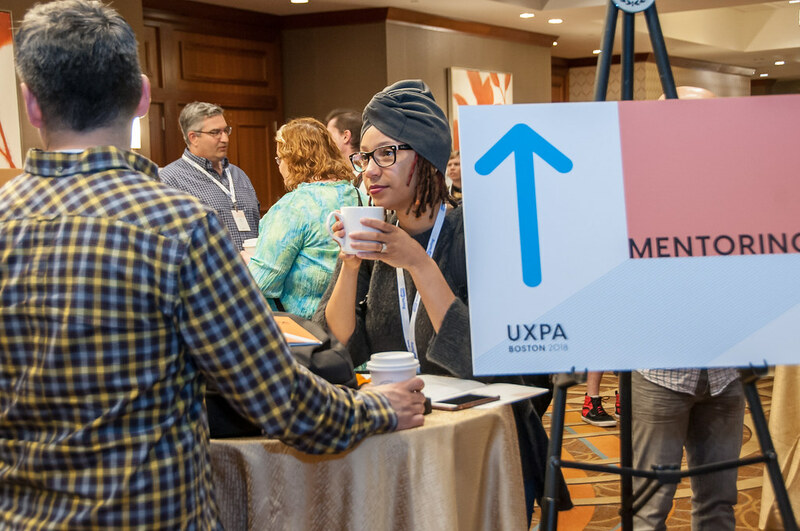 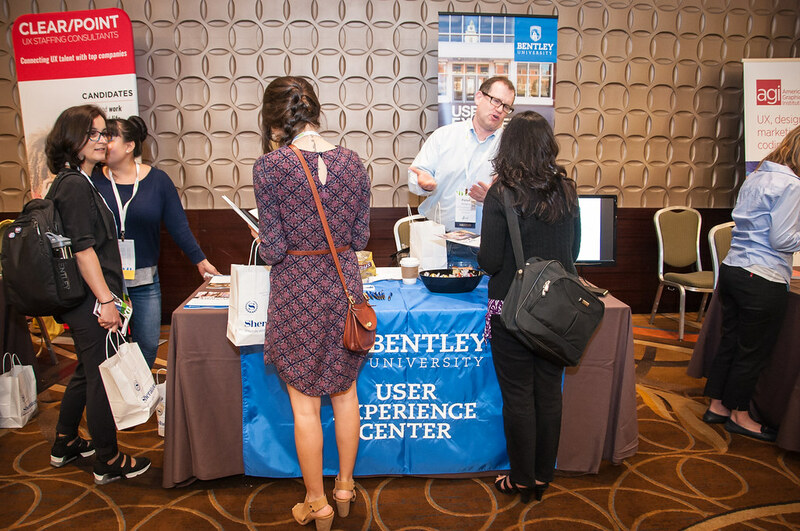 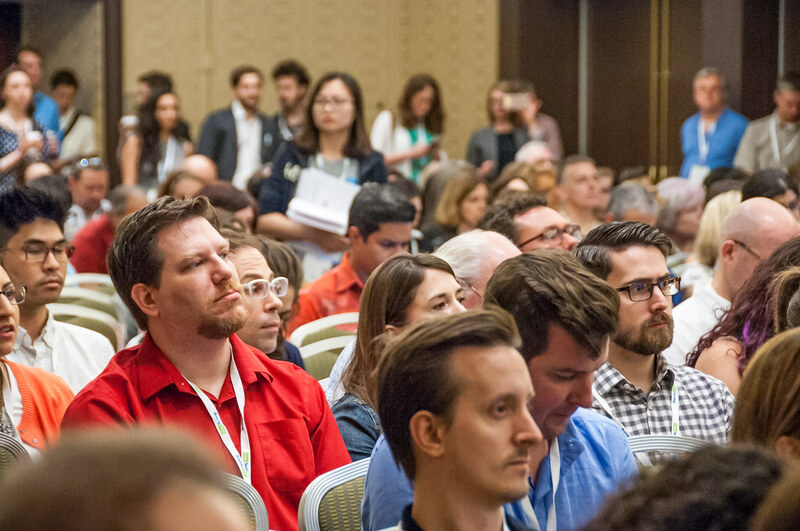 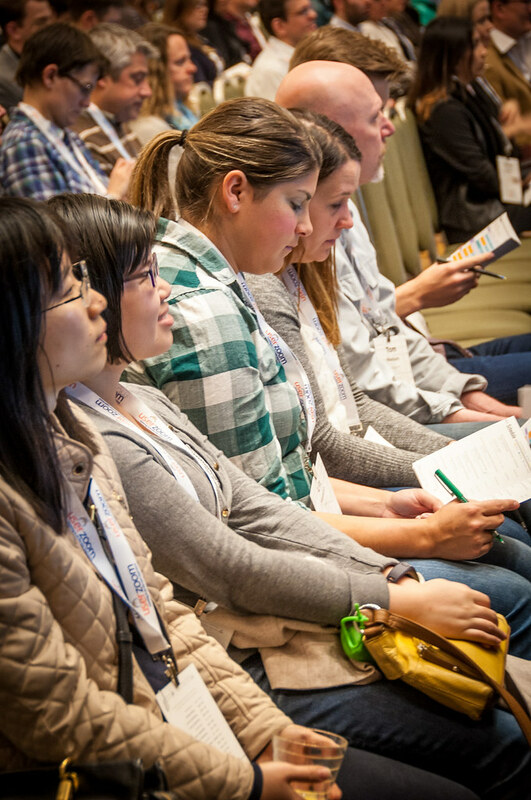 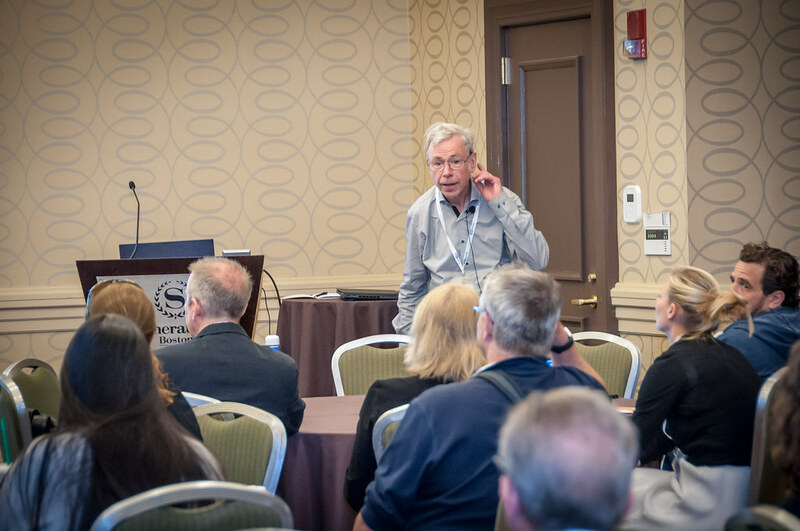 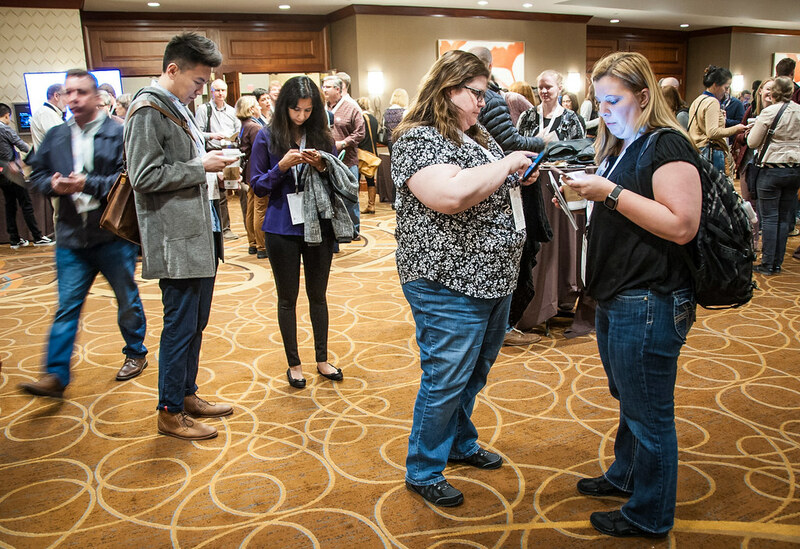 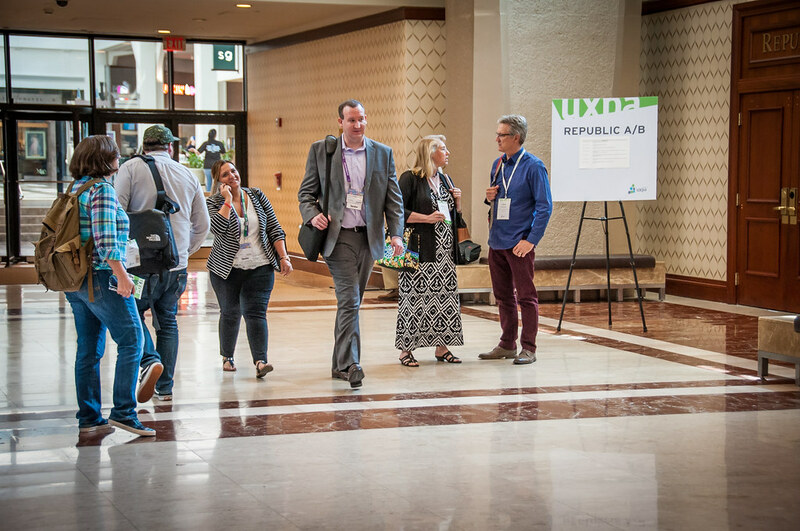 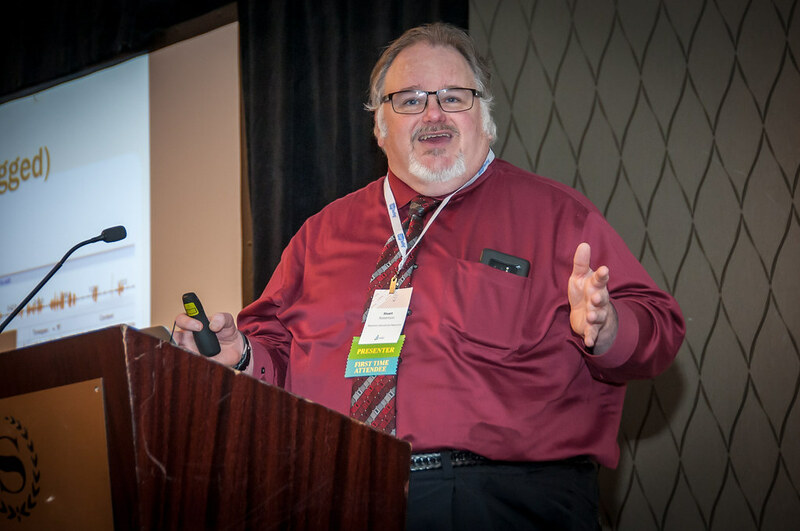 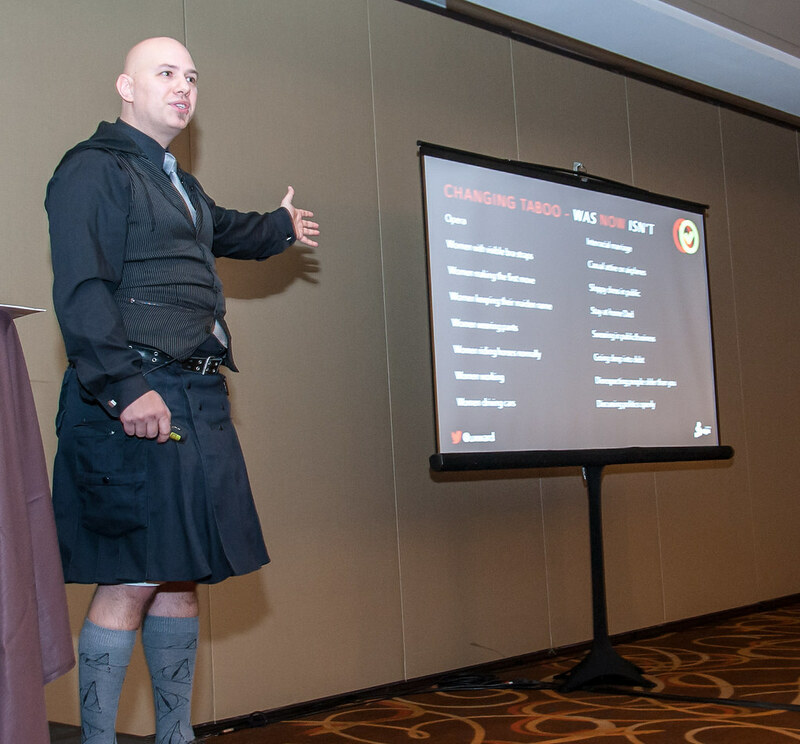 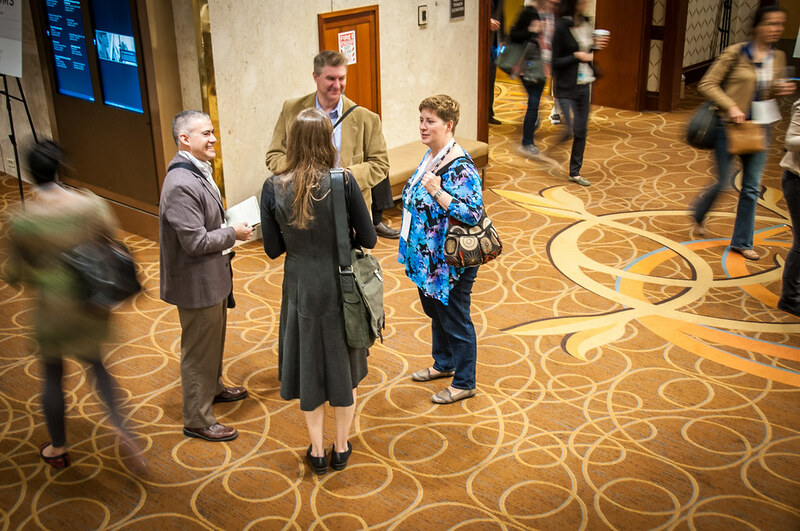 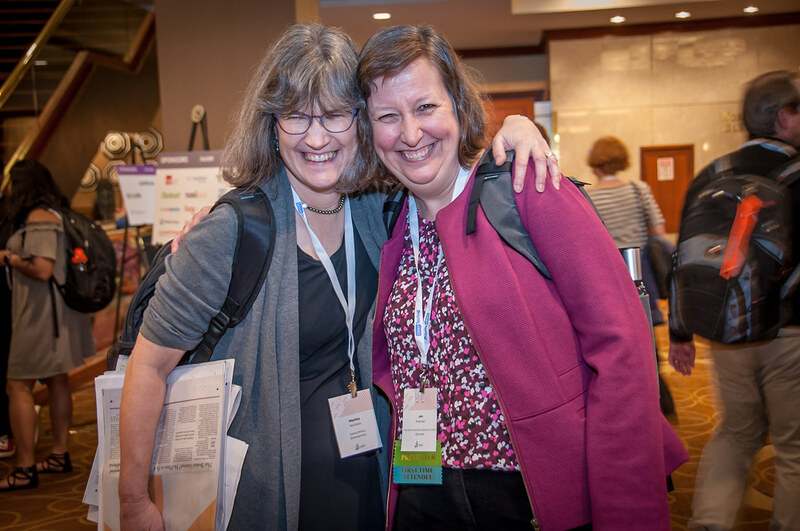 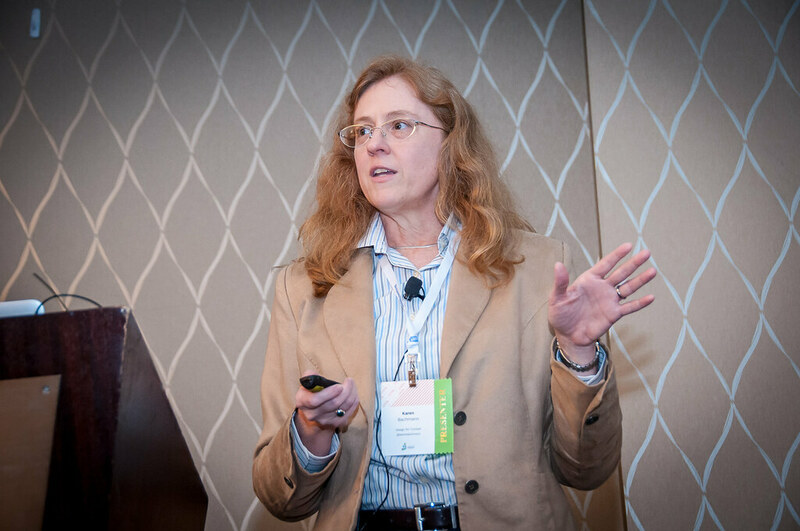 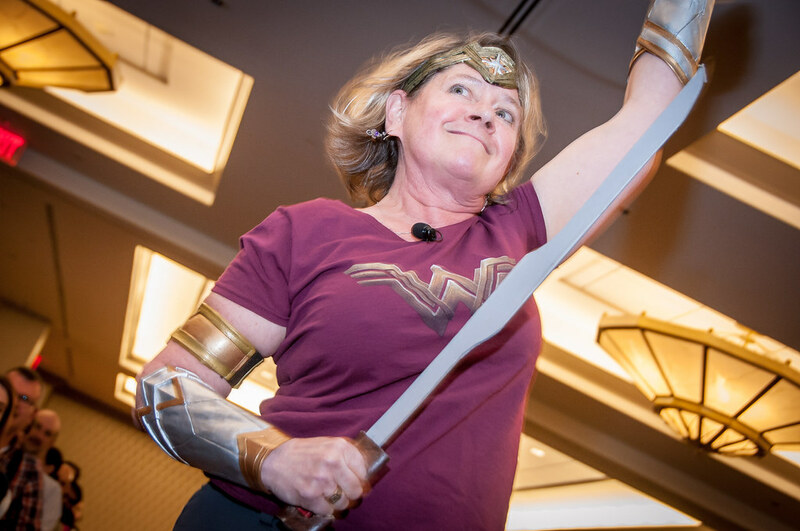 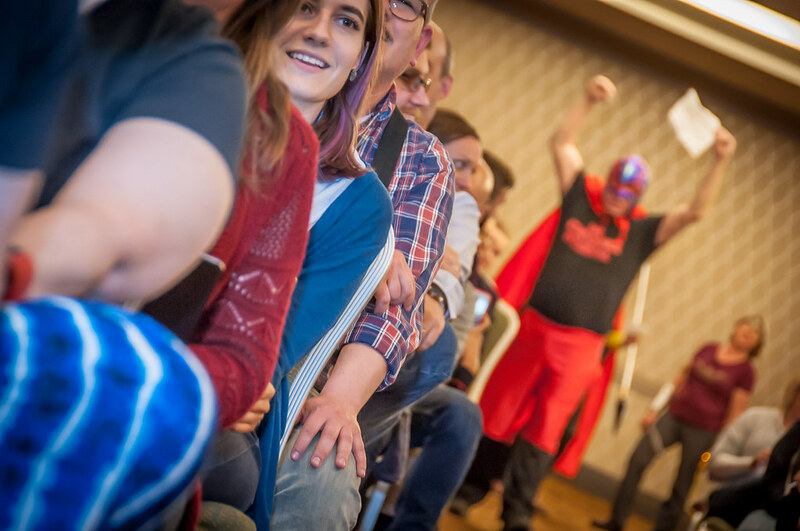 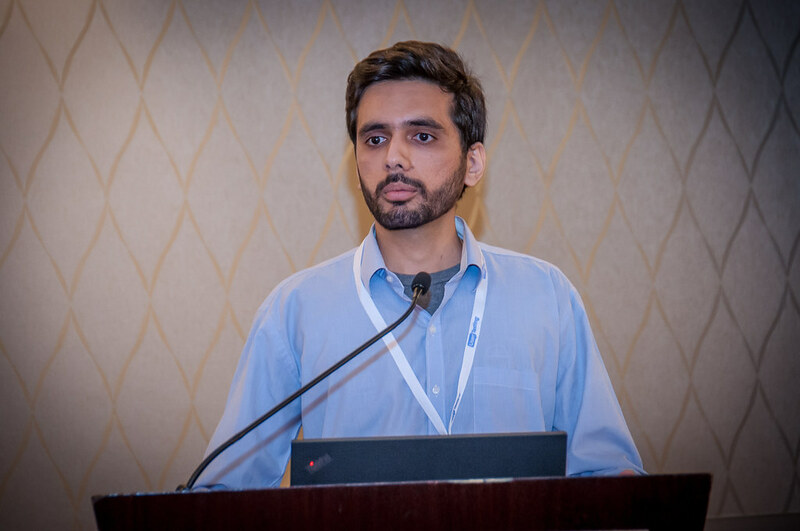 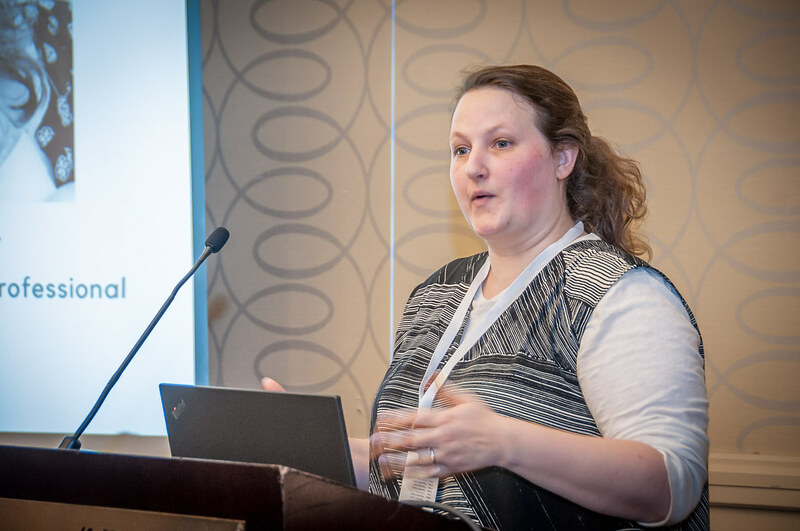 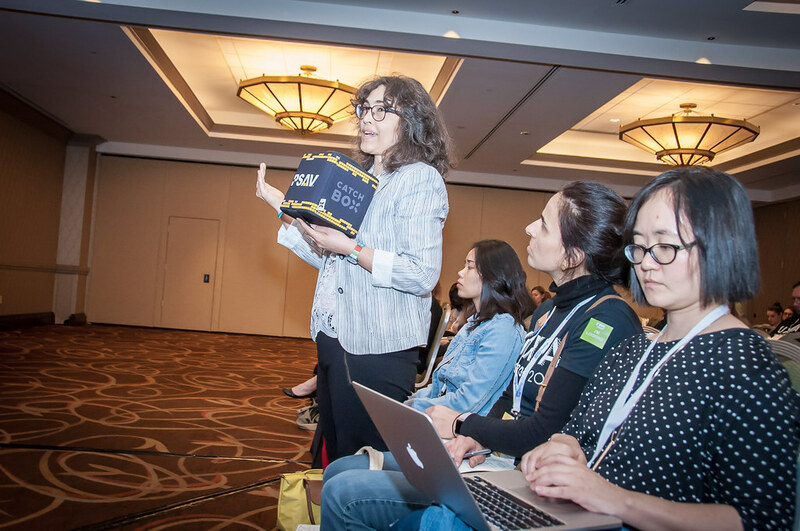 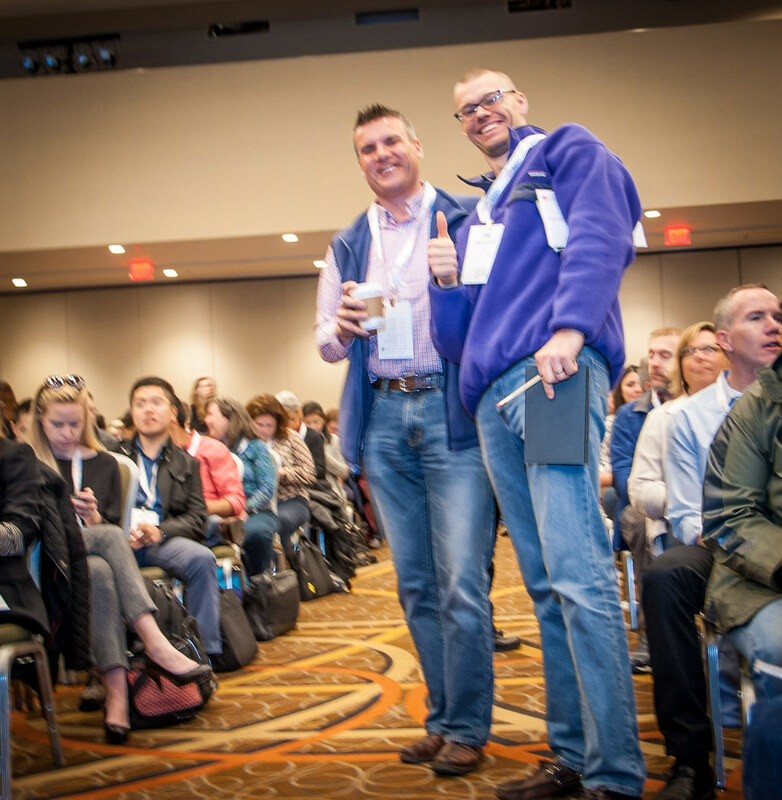 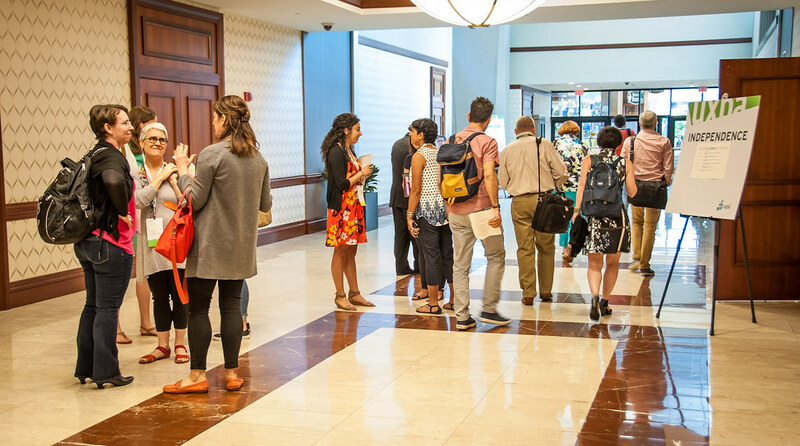 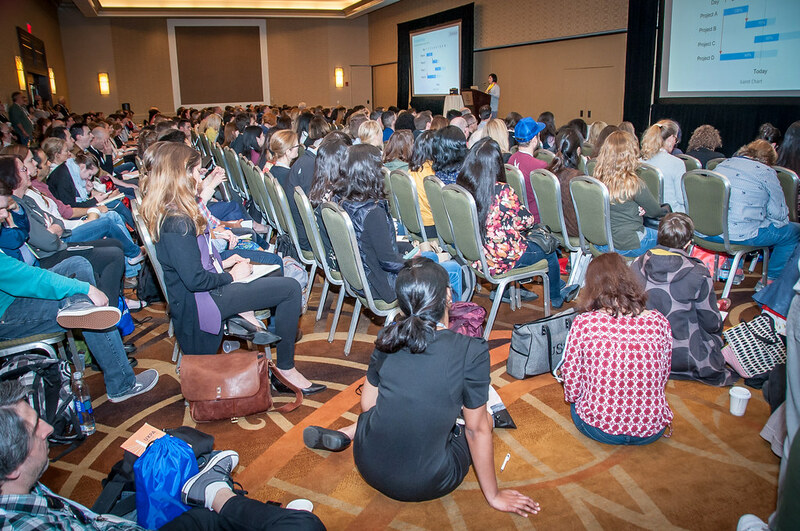 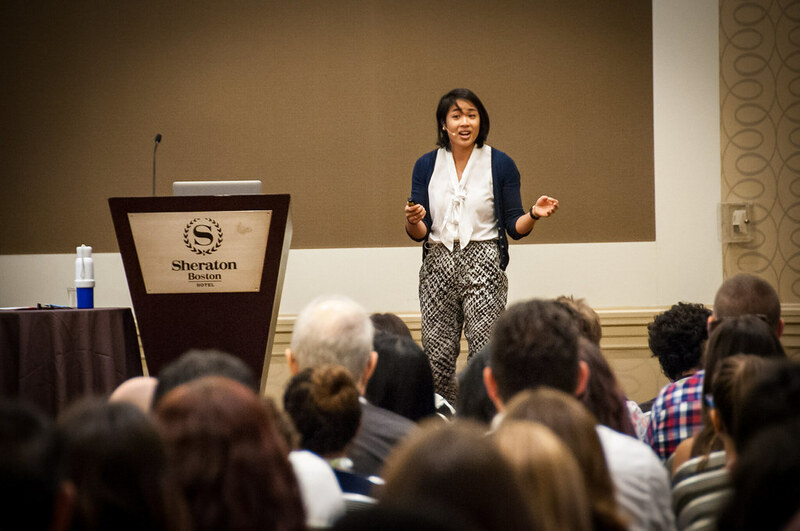 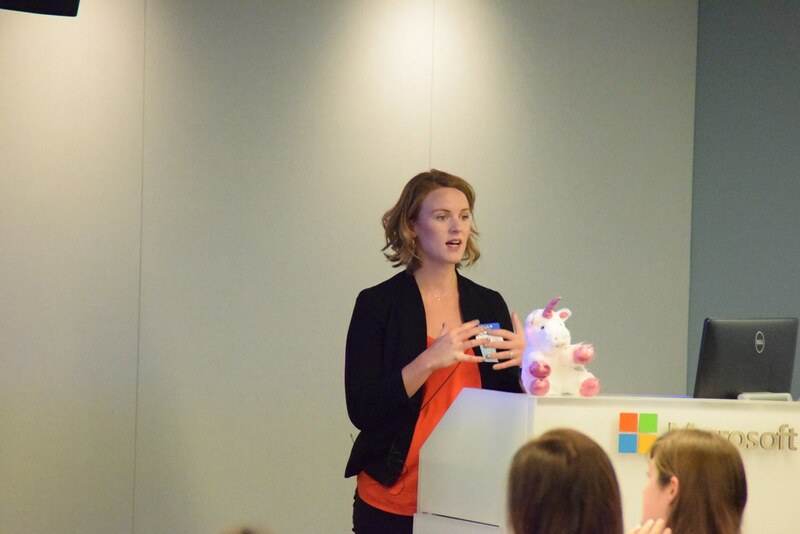 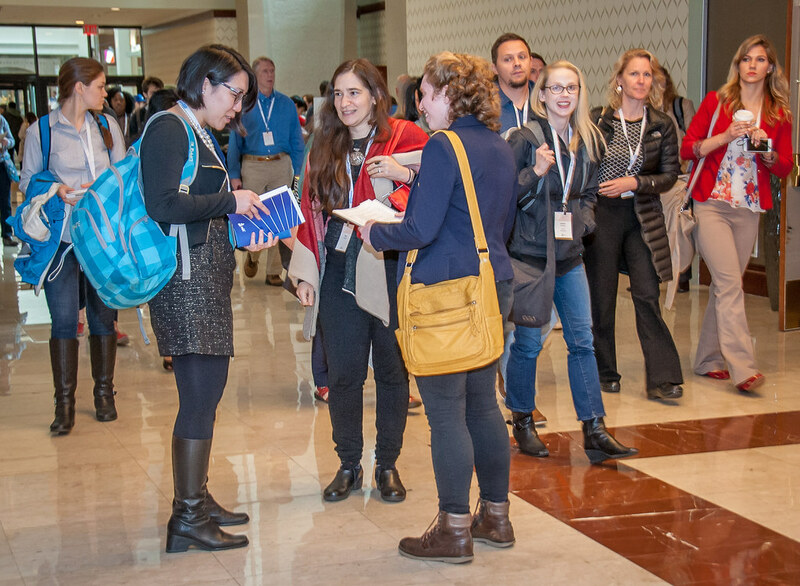 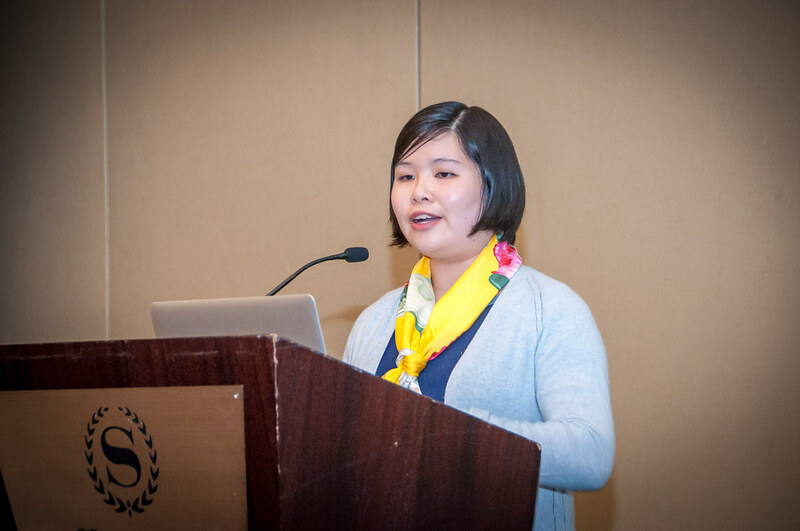 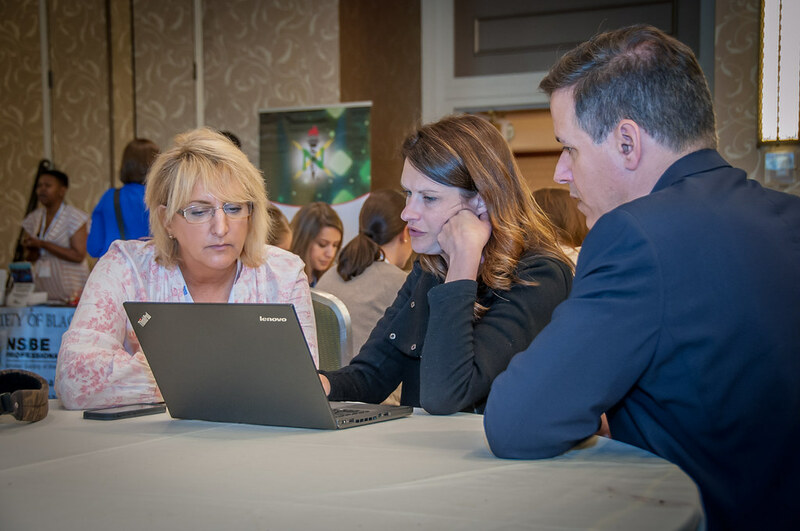 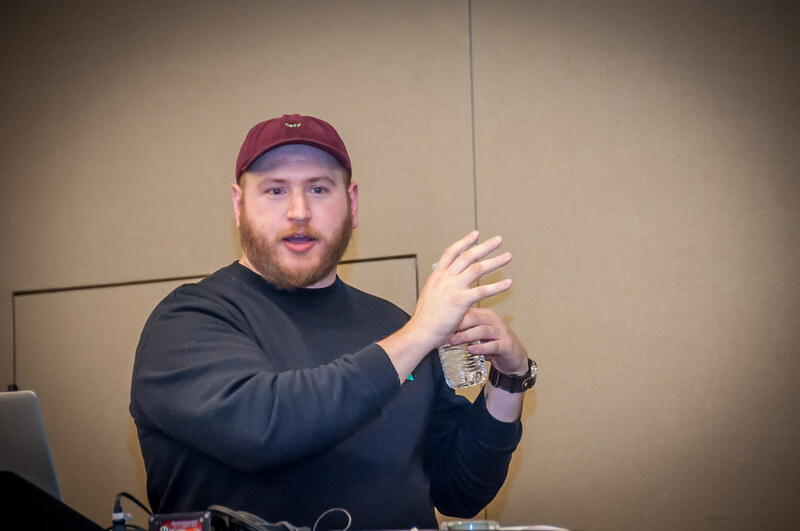 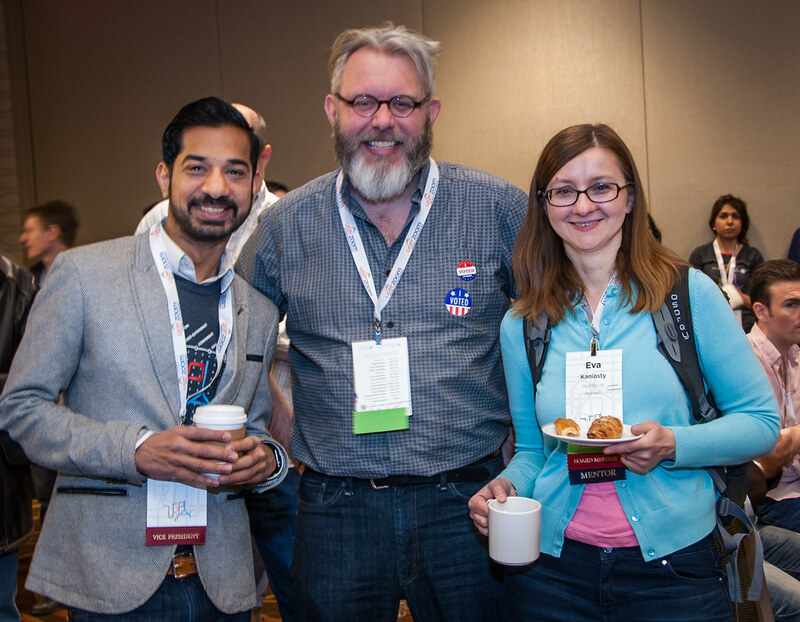 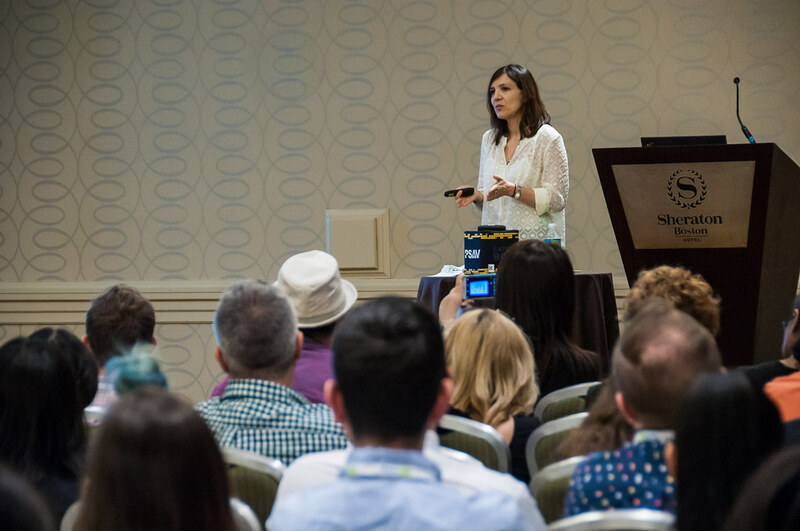 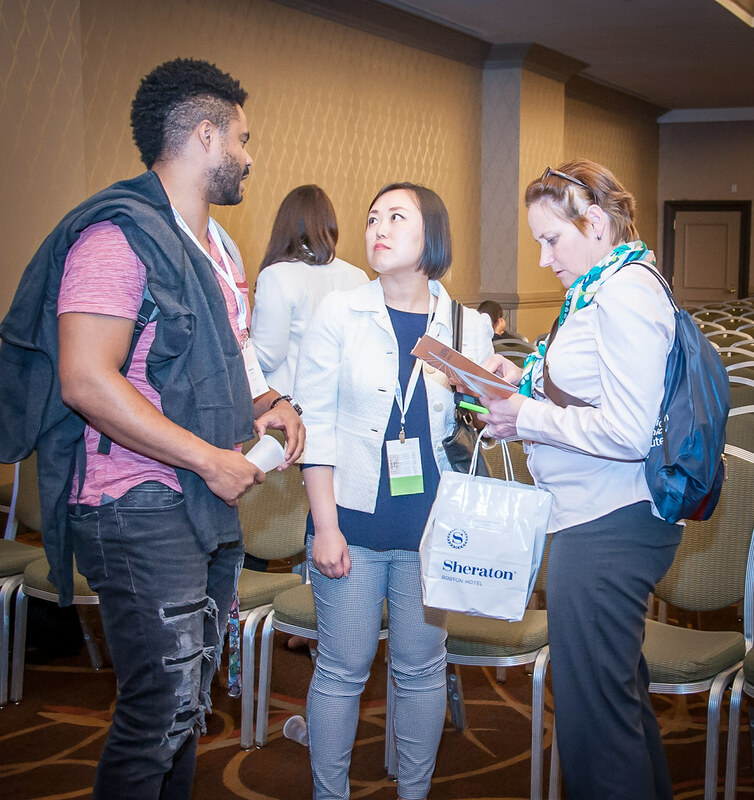 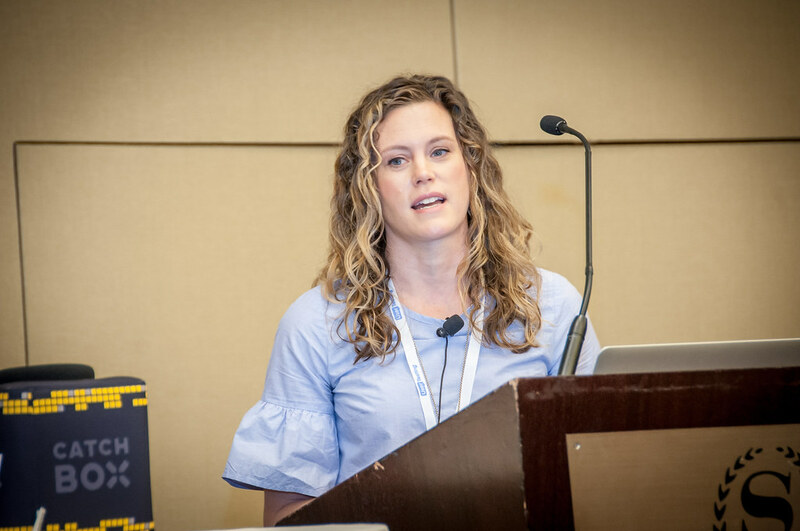 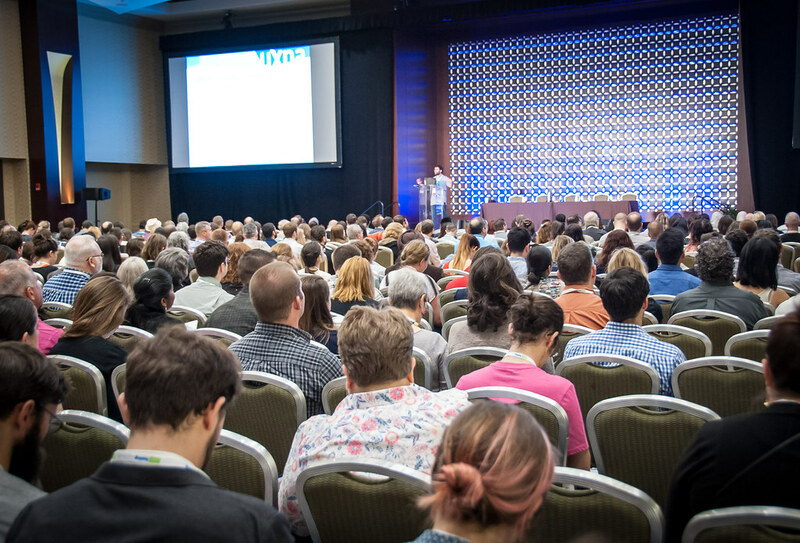 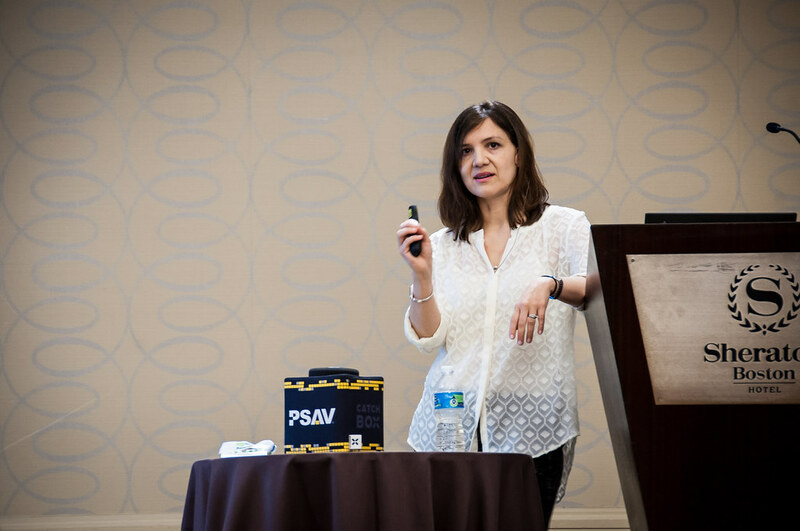 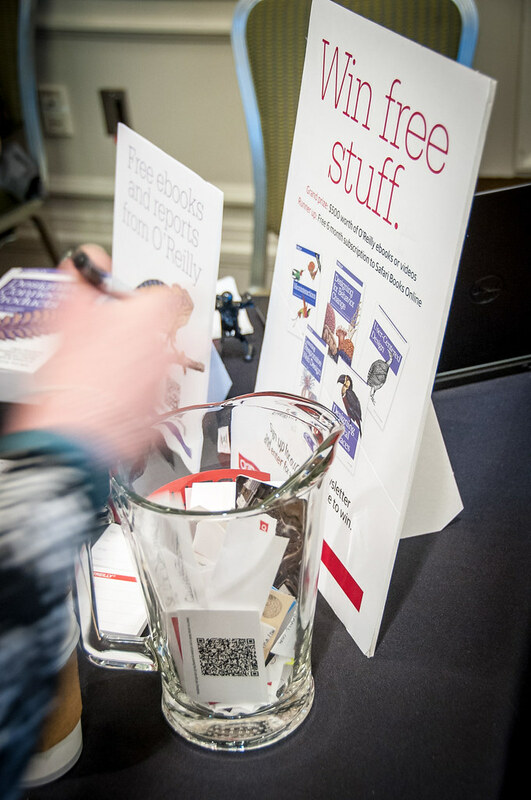 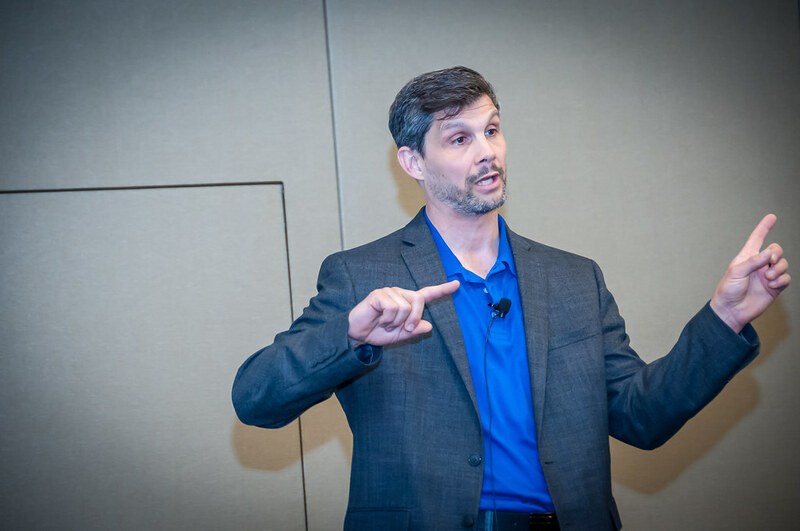 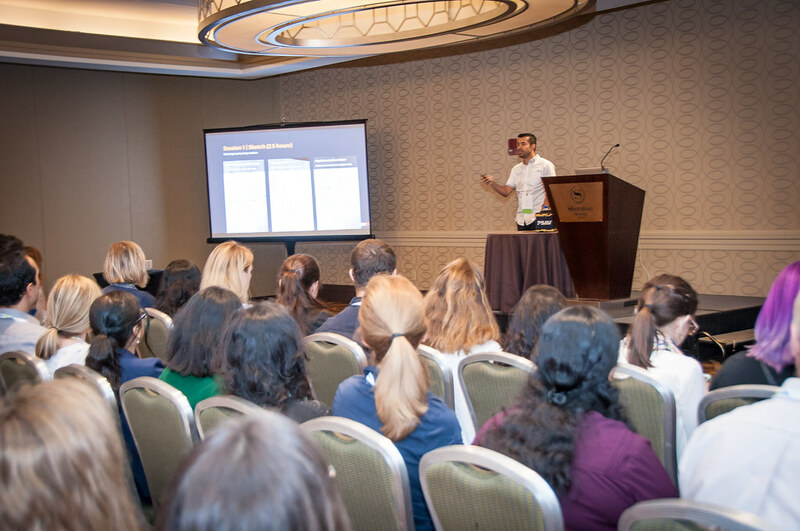 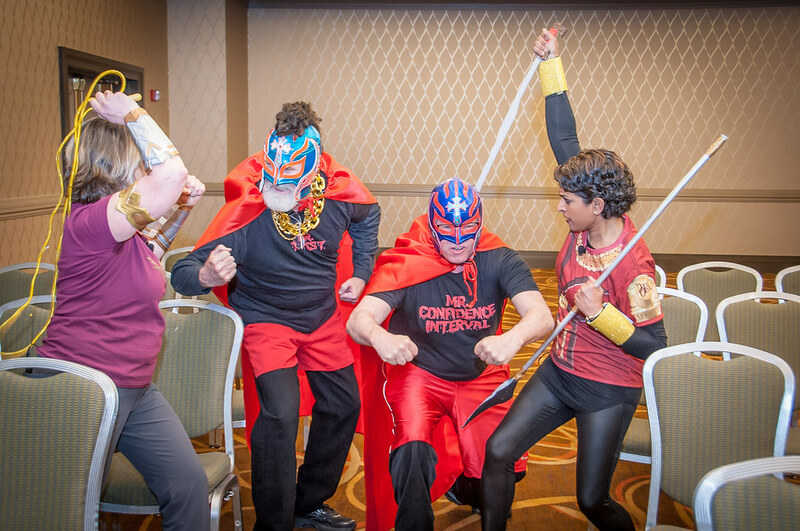 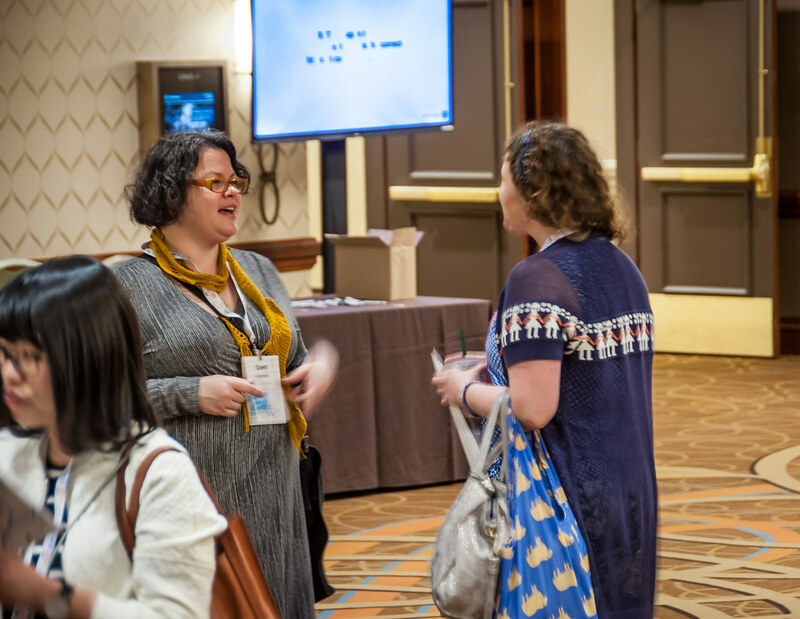 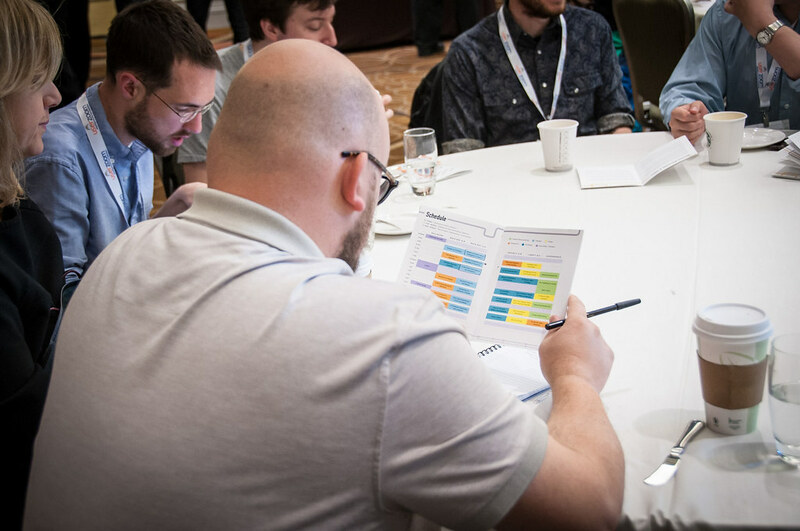 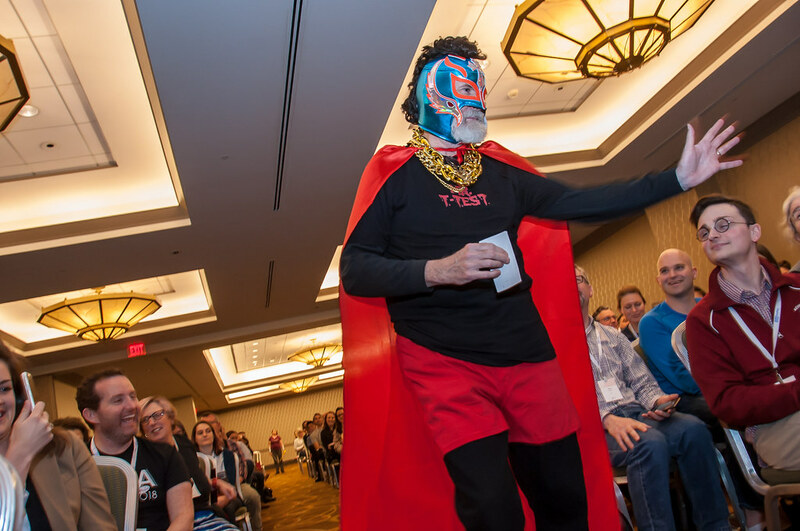 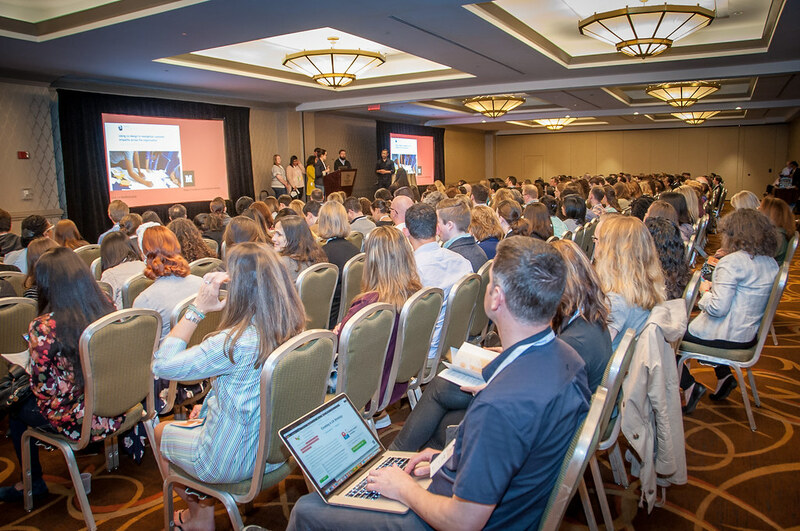 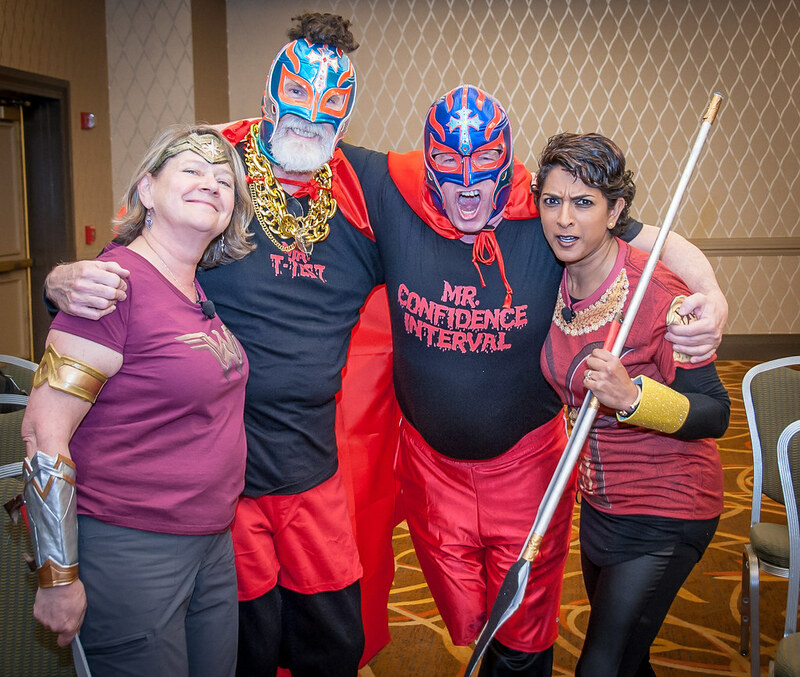 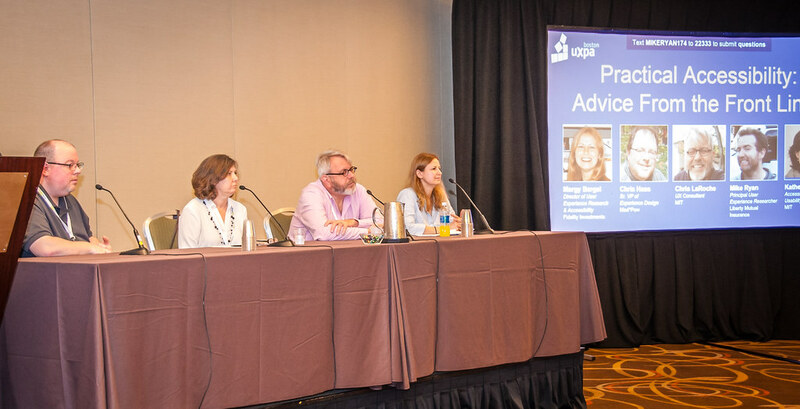 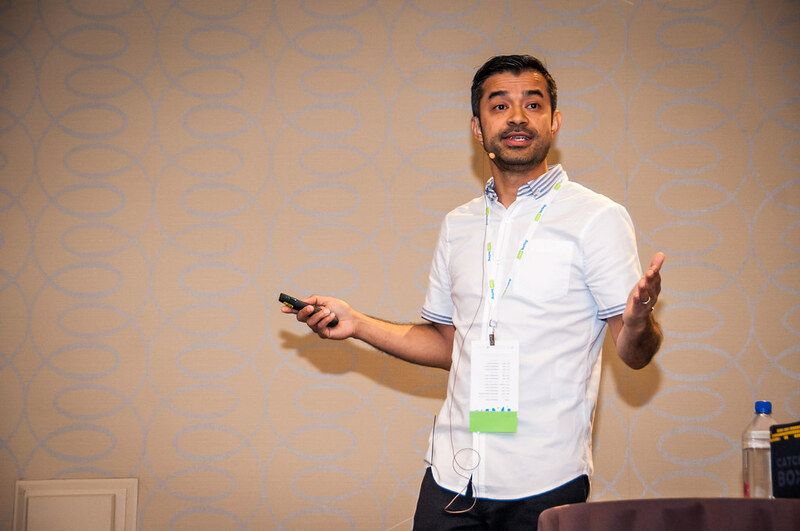 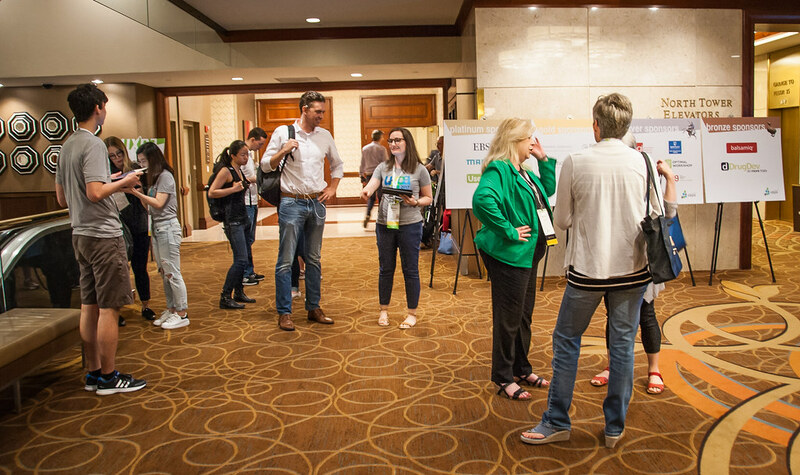 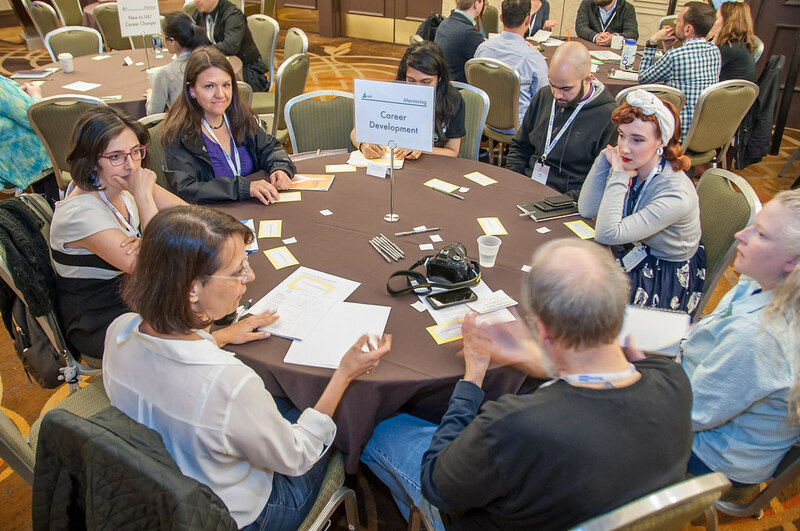 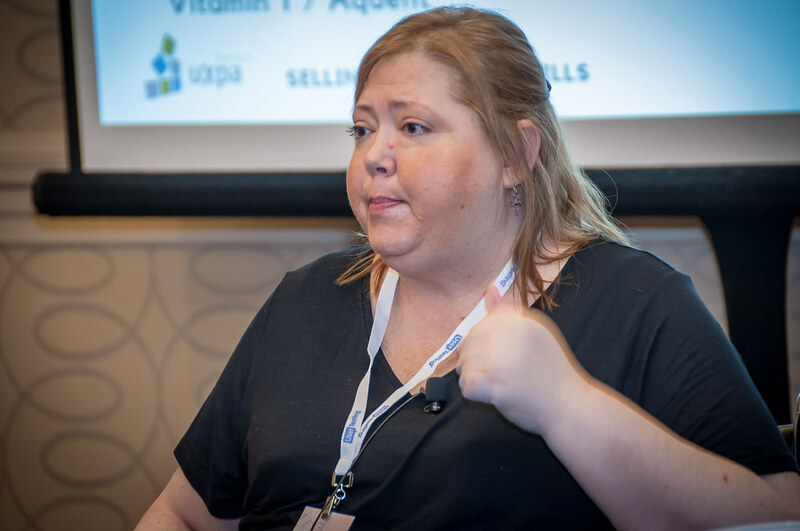 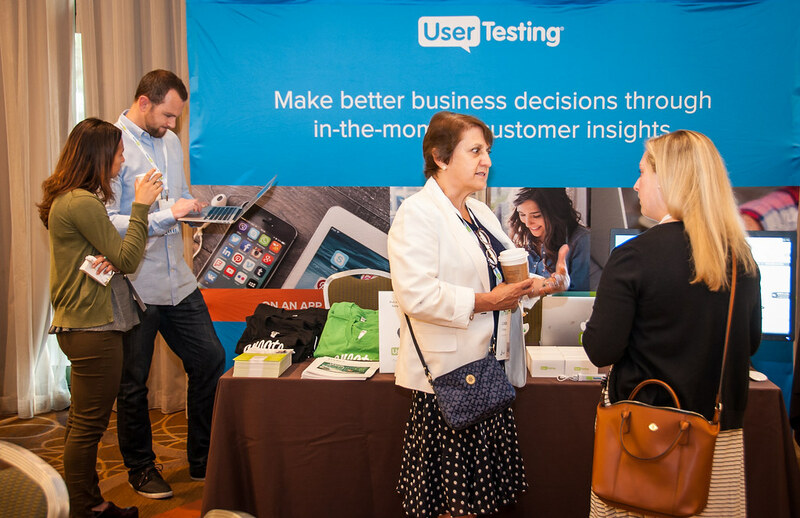 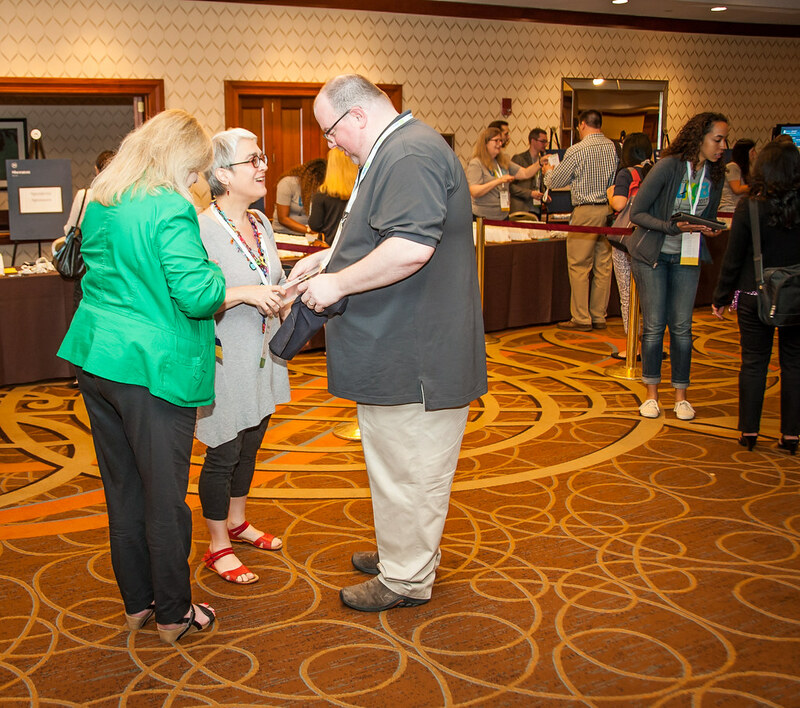 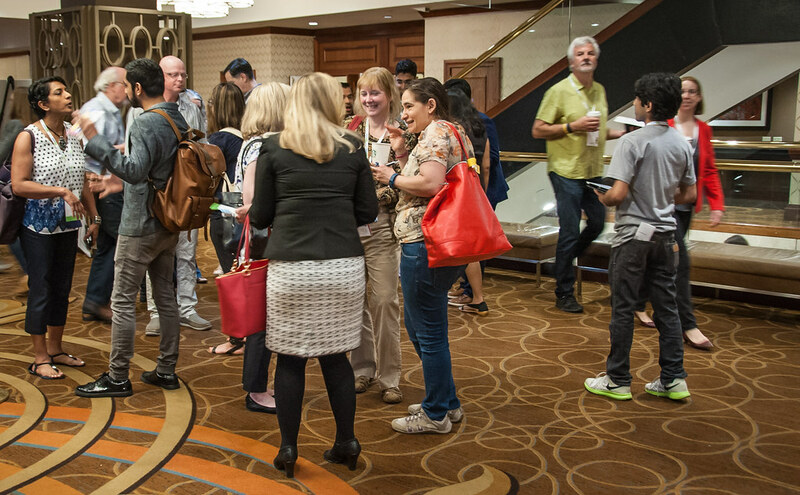 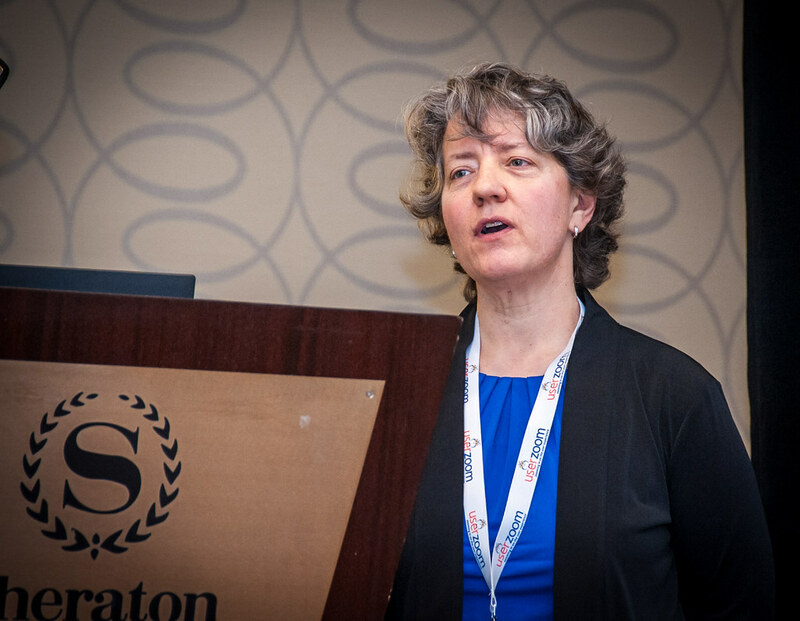 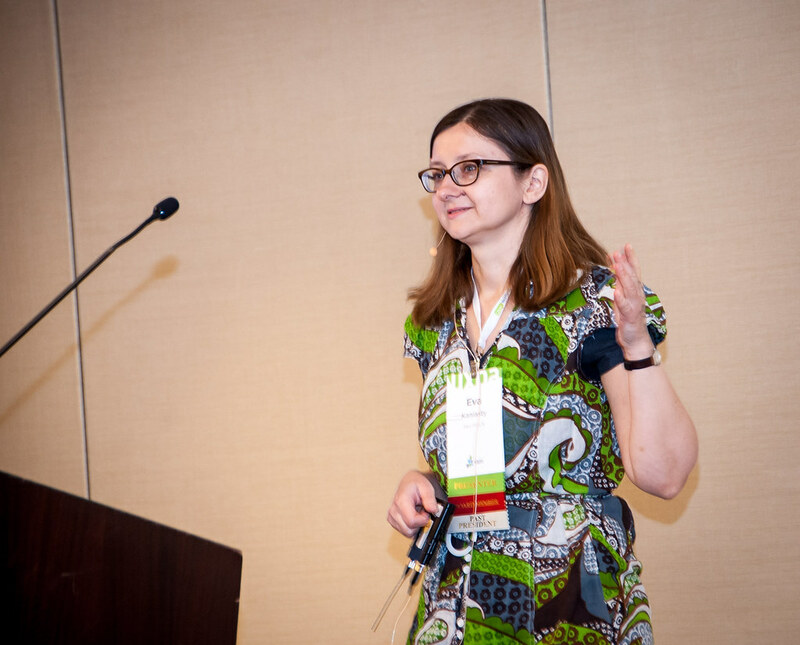 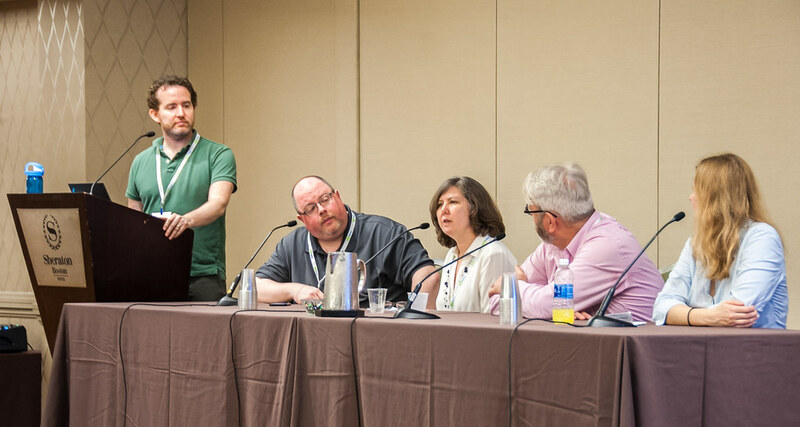 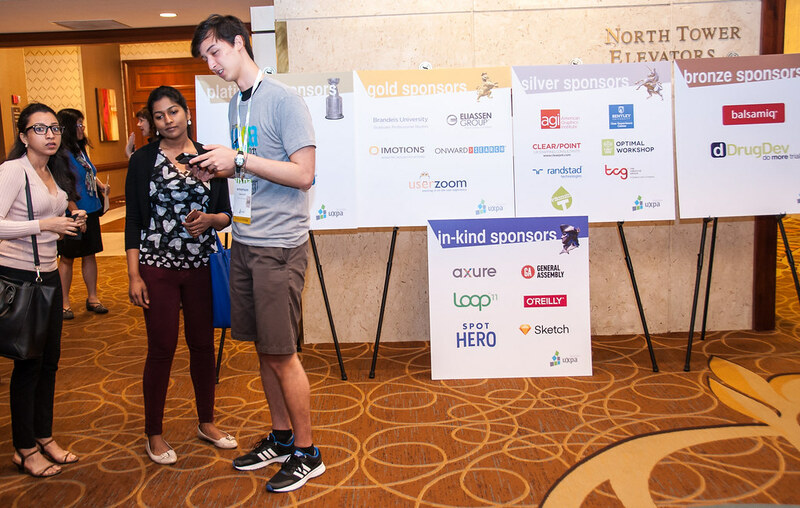 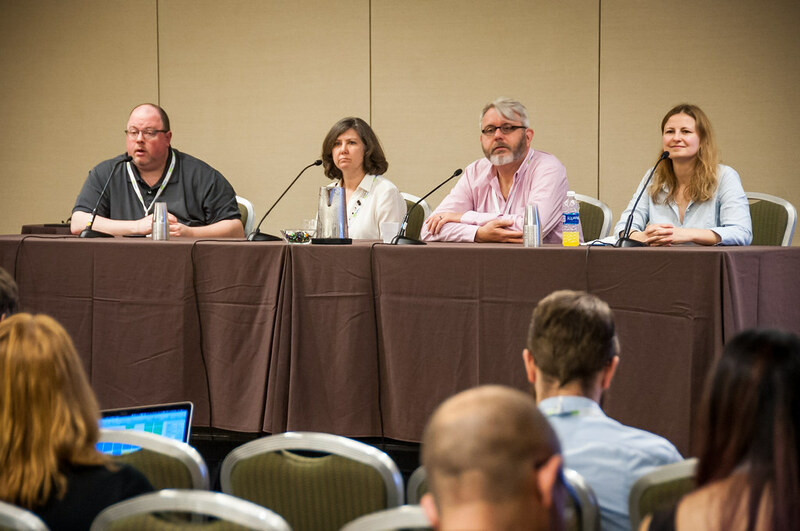 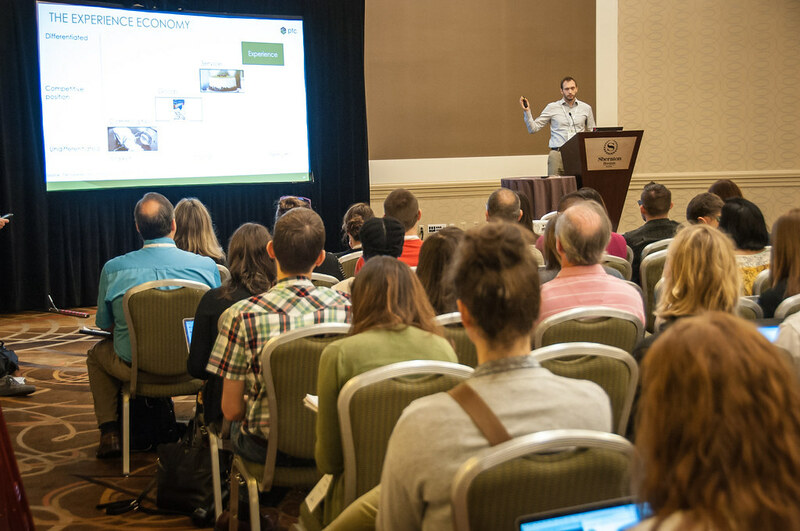 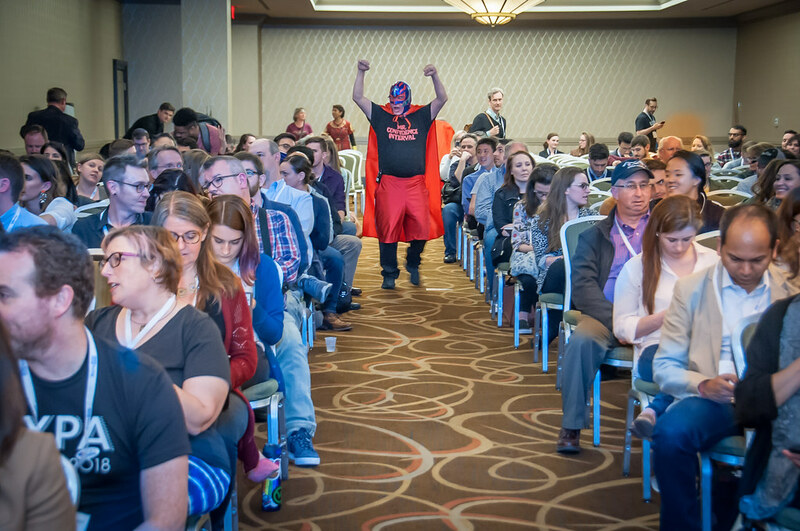 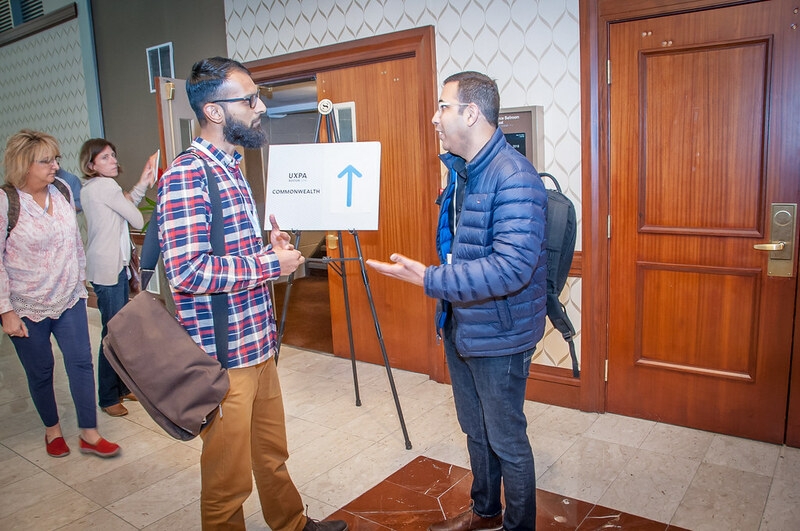 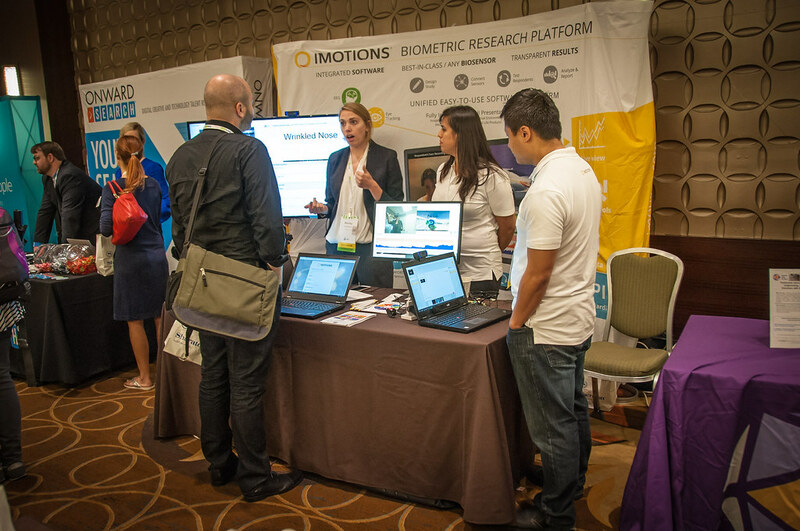 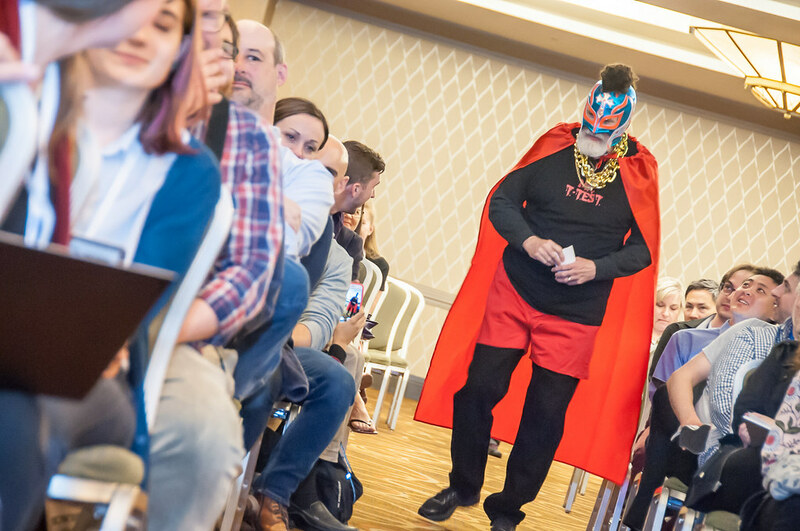 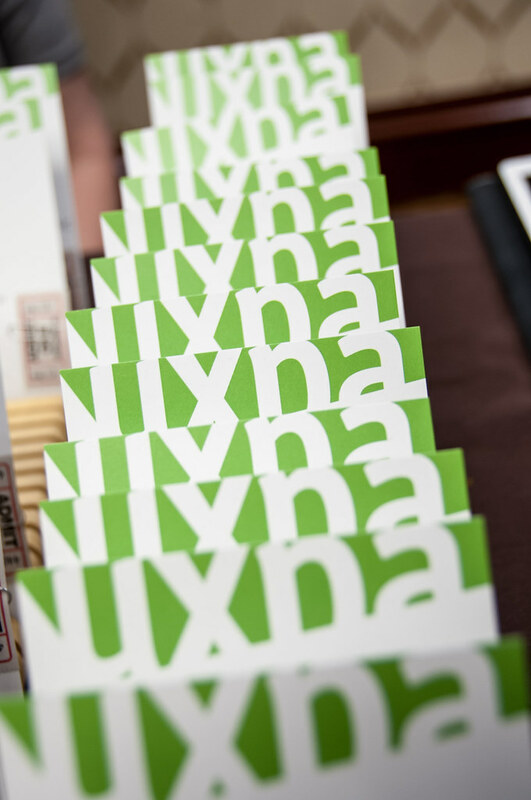 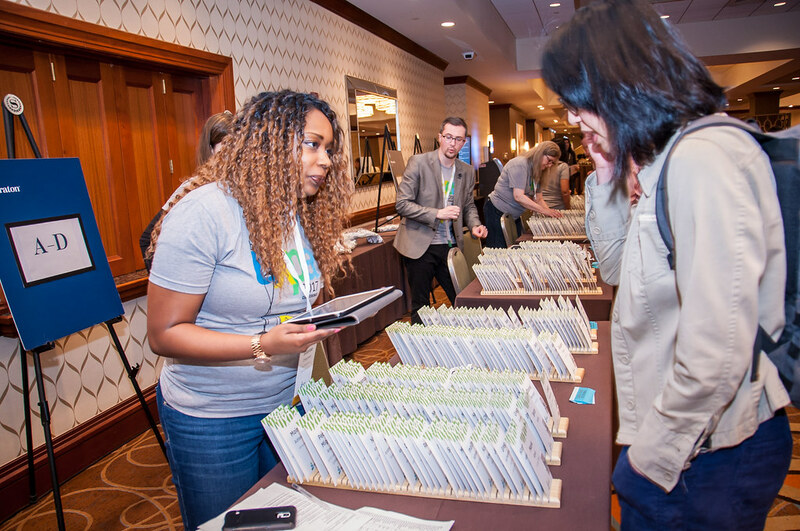 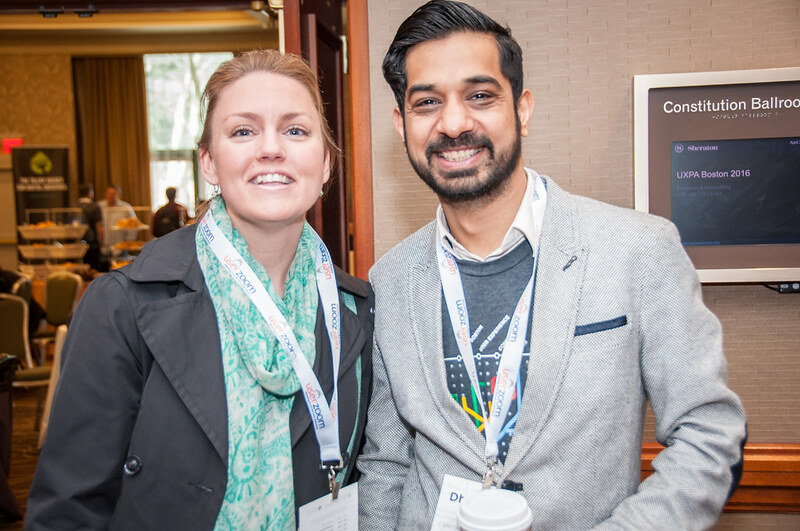 Get the latest updates and reminders on UXPA events. 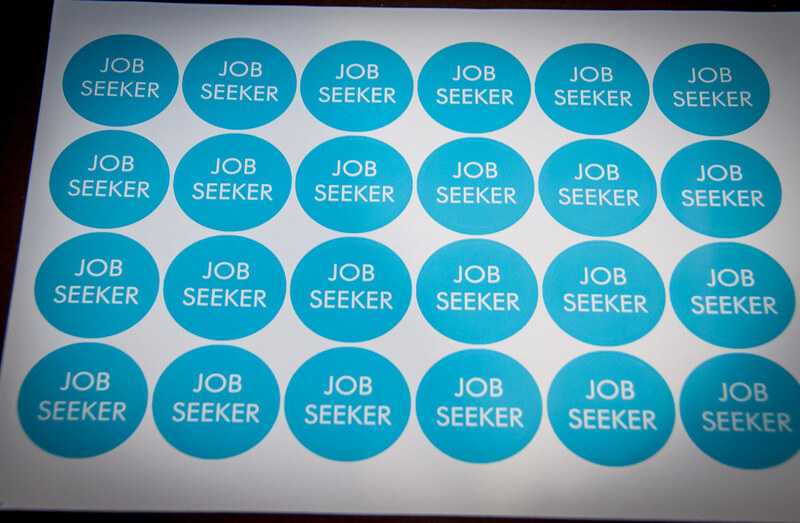 Sign up for our Google jobs group to receive job listings in your mailbox. 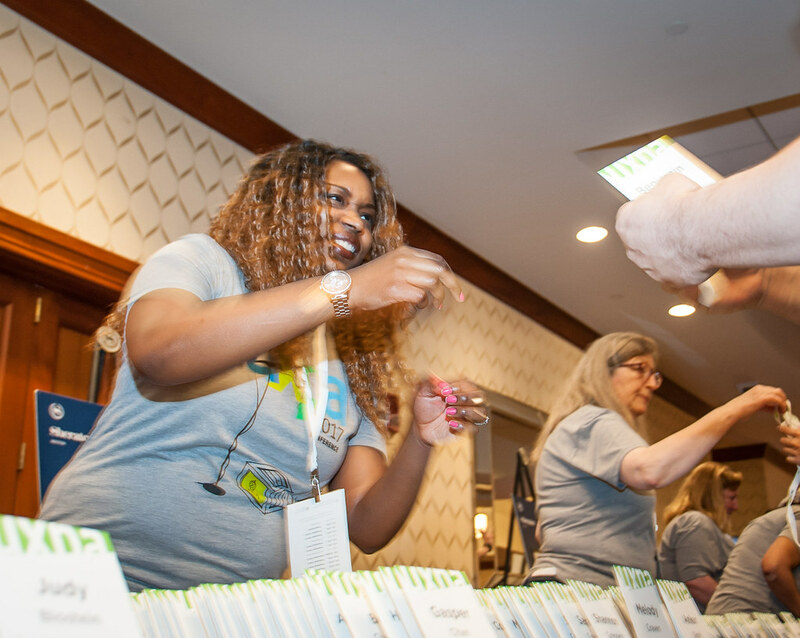 Join our Volunteers email list. 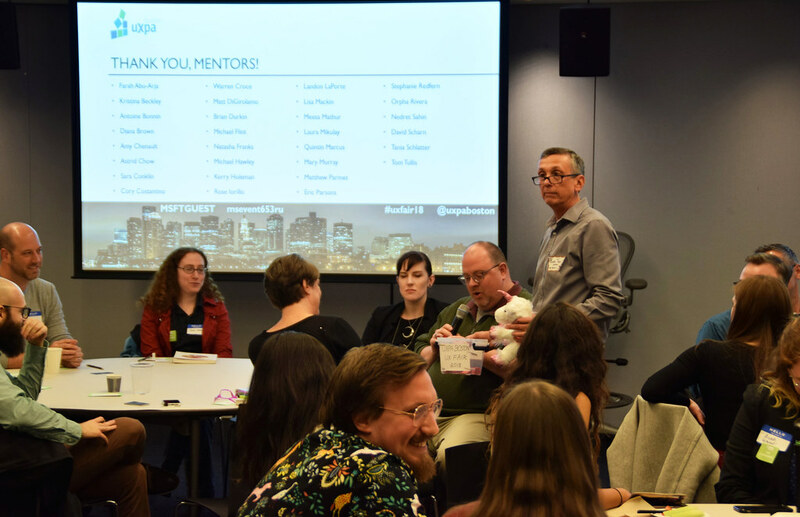 Want to mentor or be mentored? 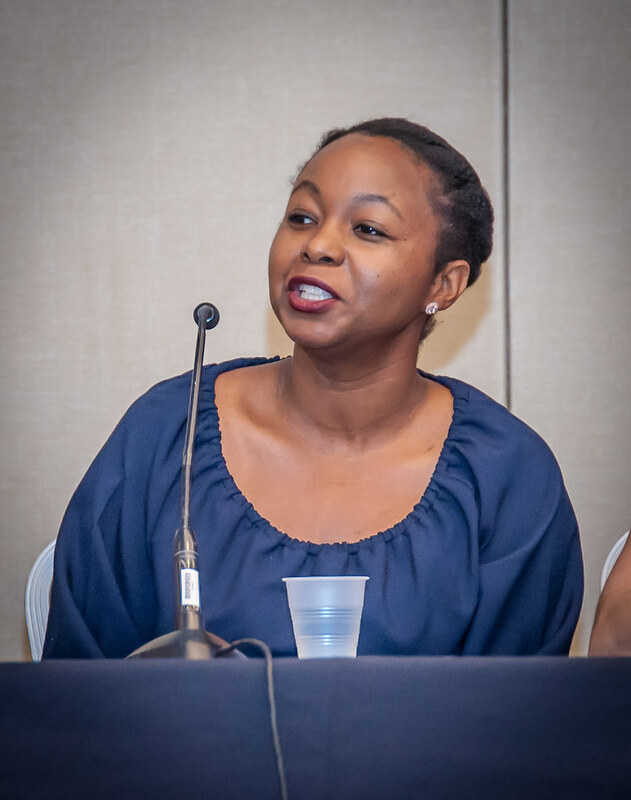 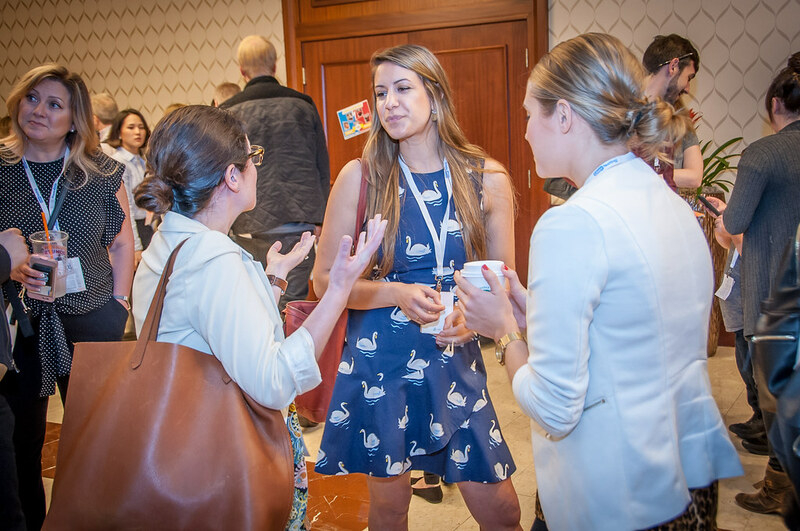 Join our Mentoring email list. 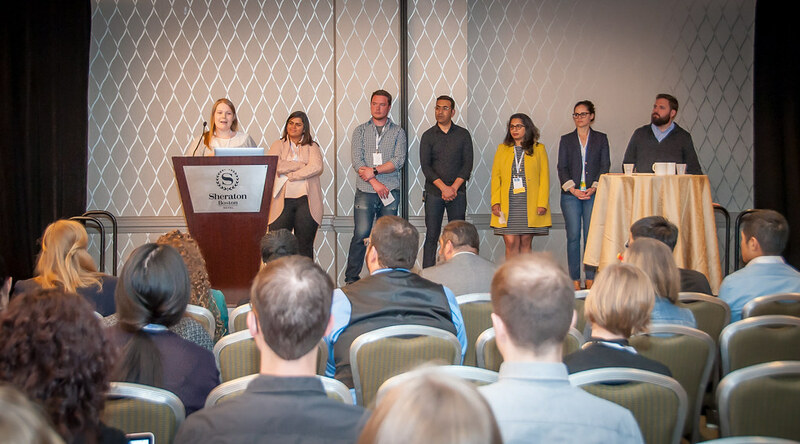 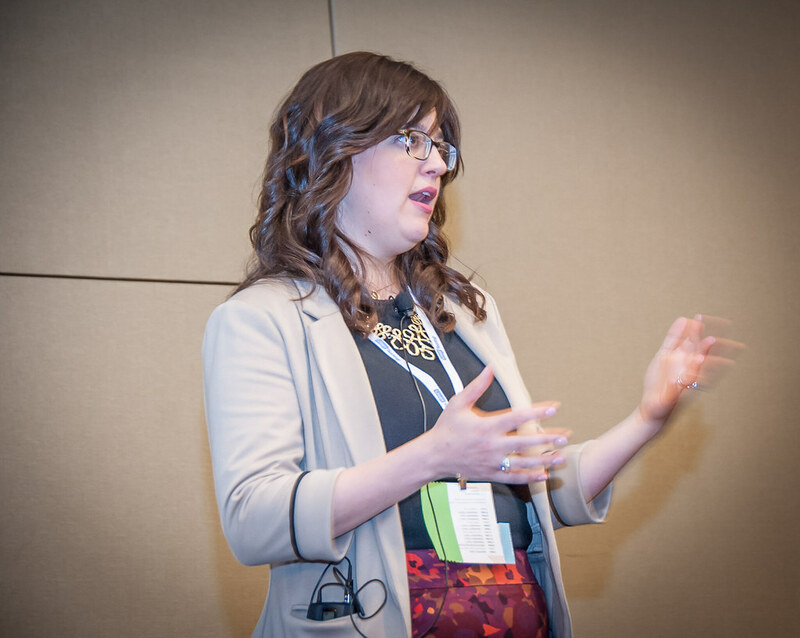 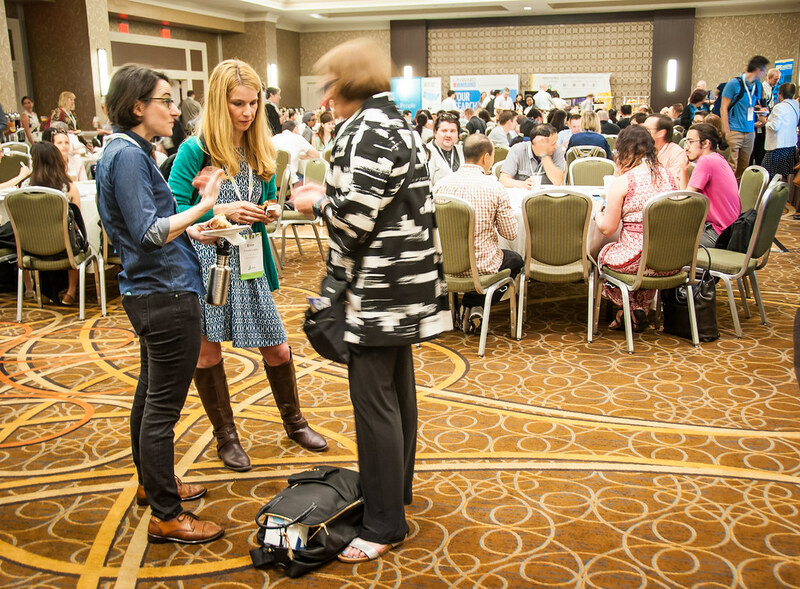 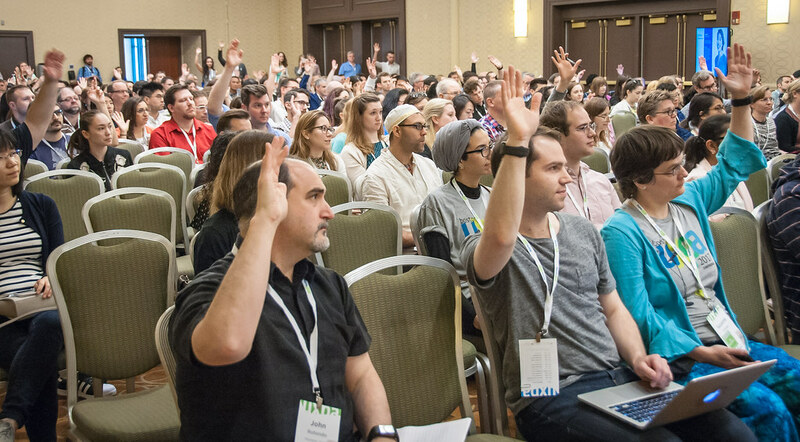 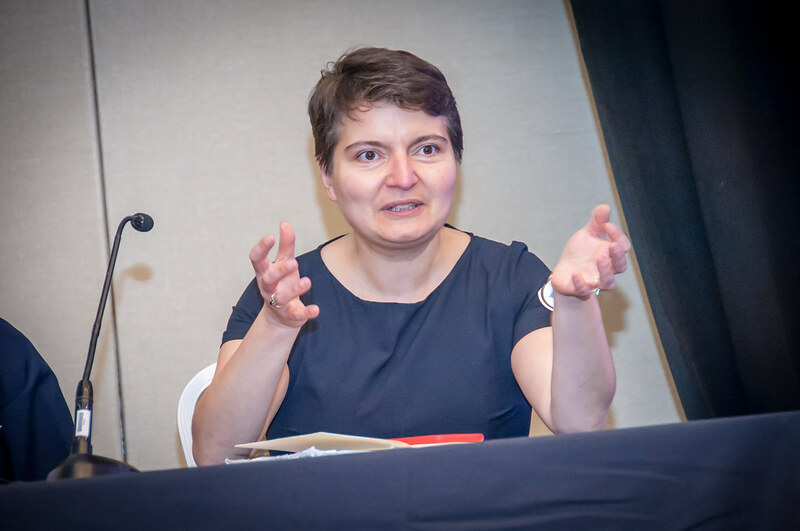 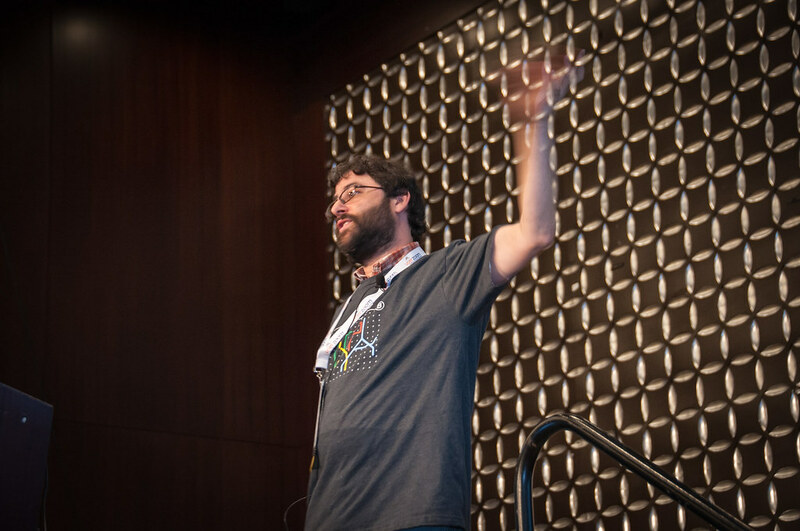 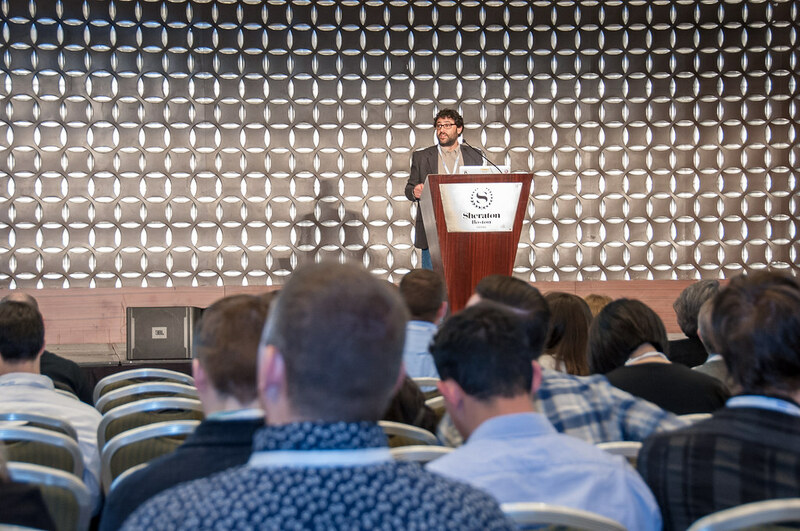 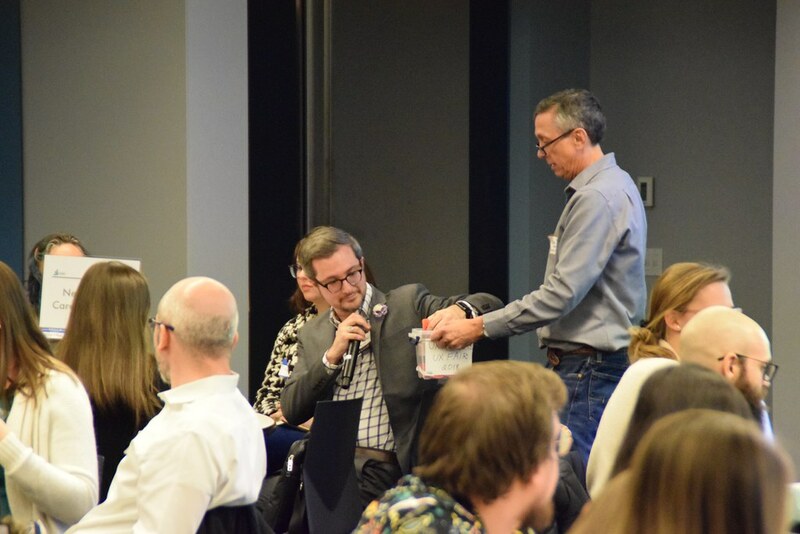 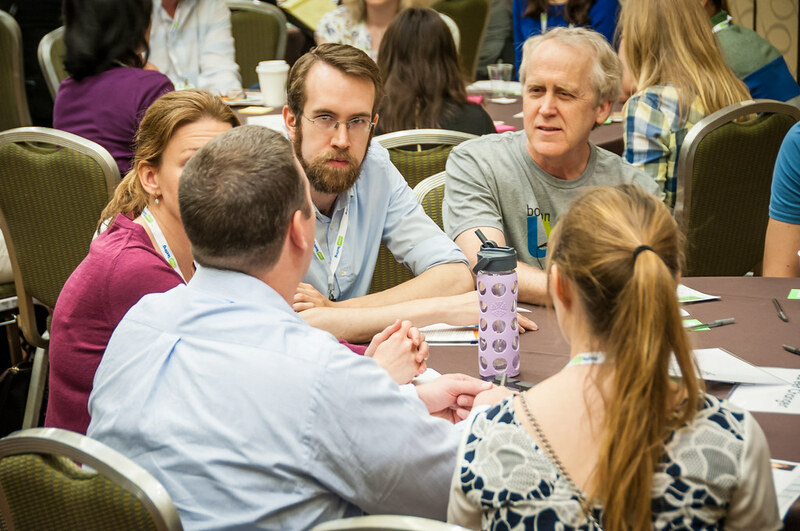 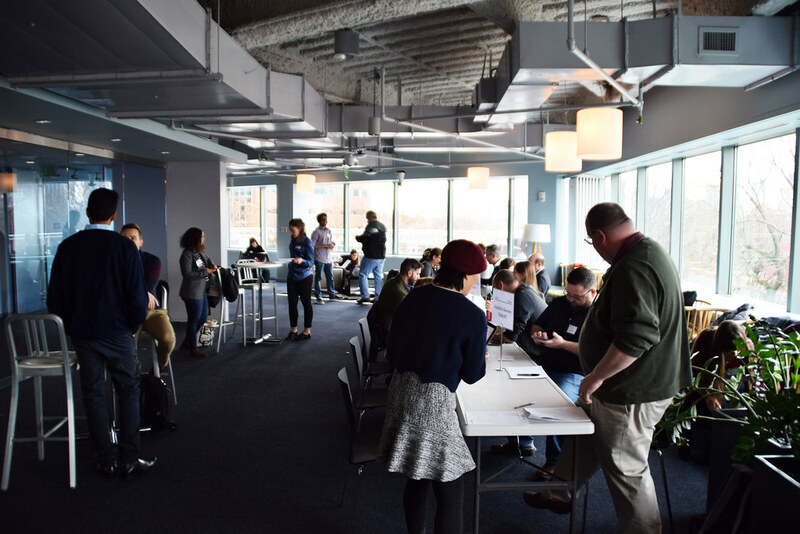 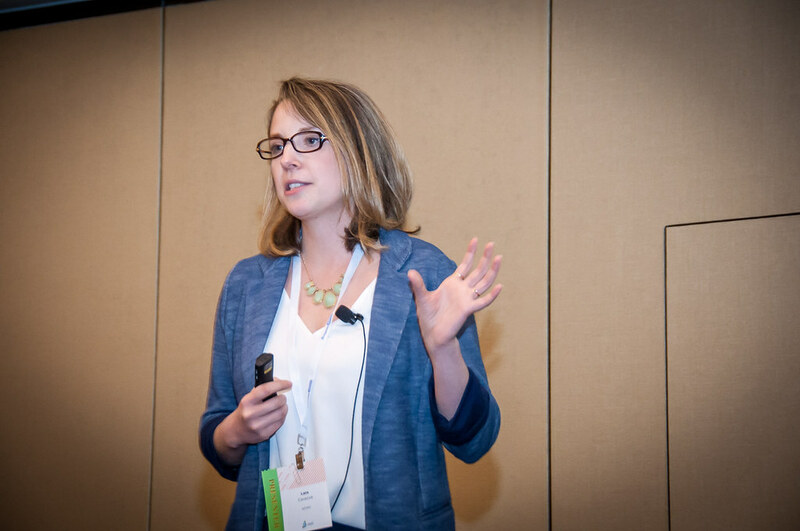 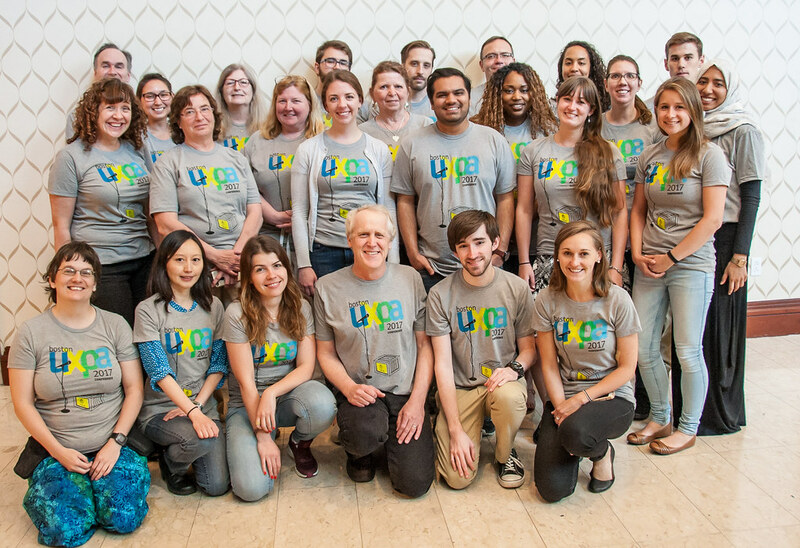 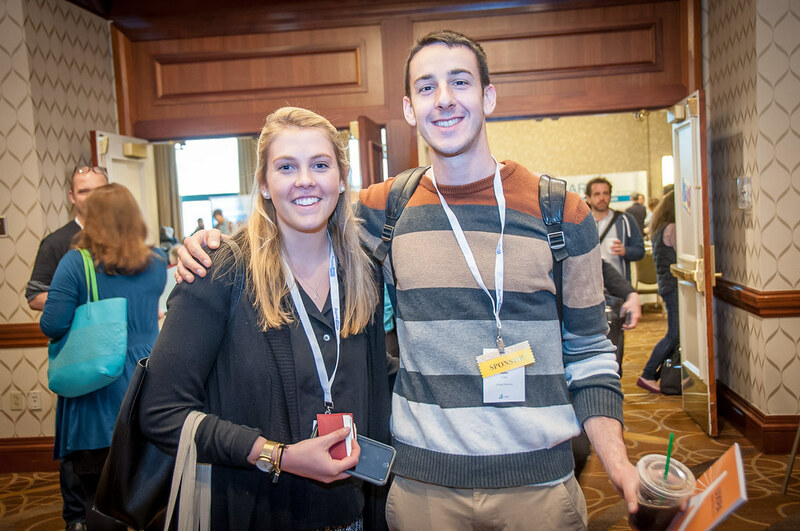 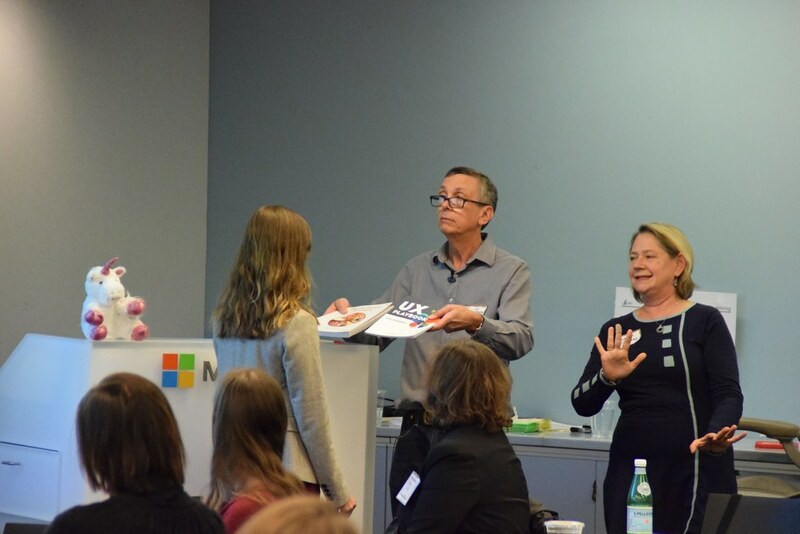 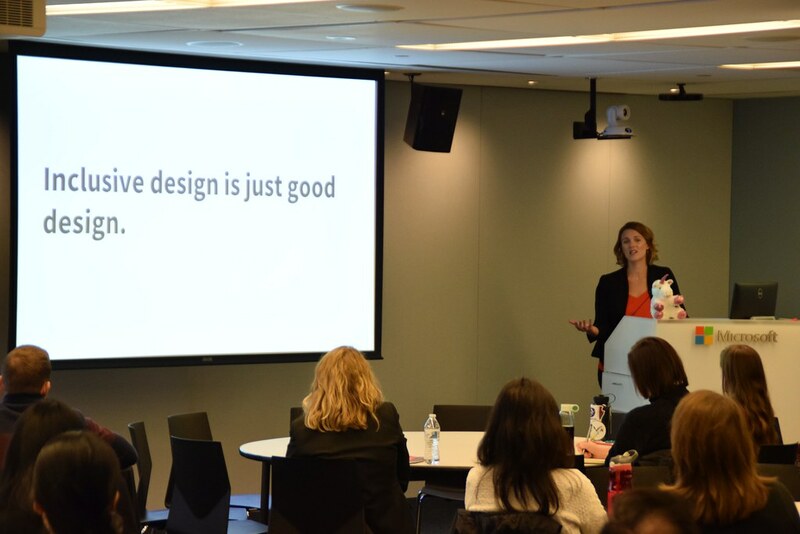 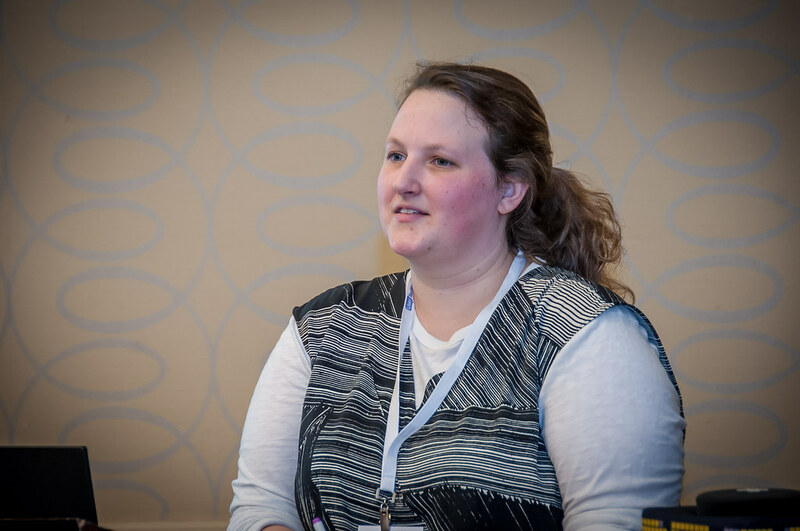 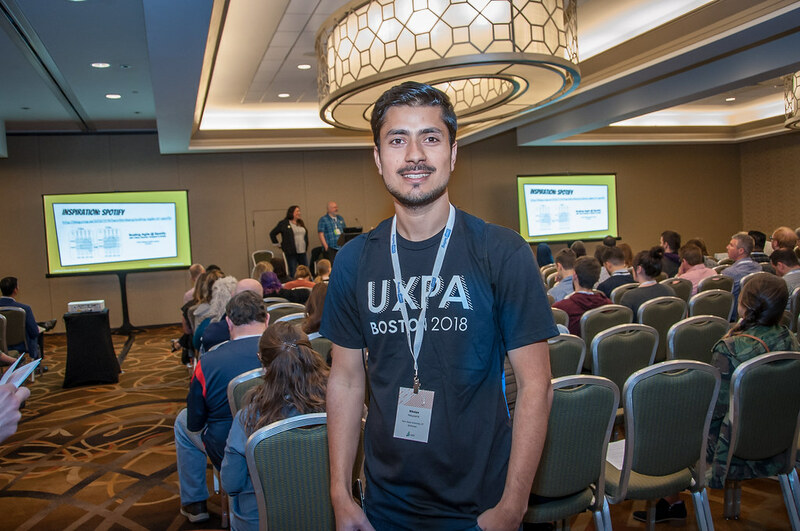 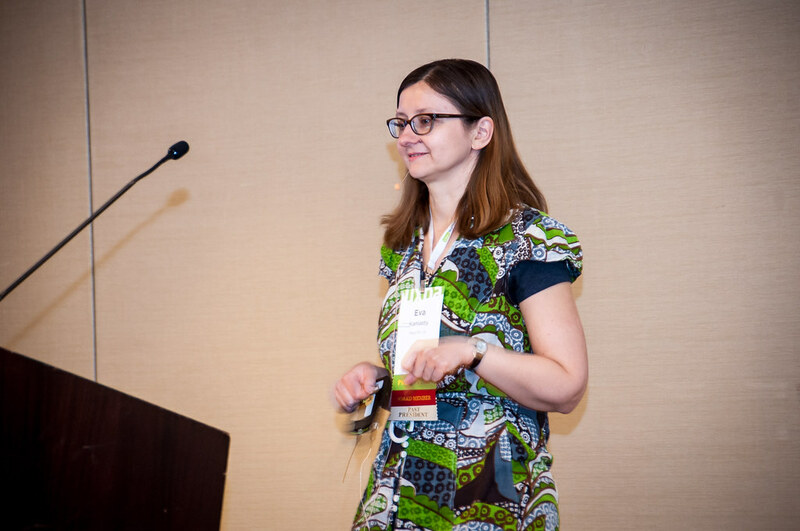 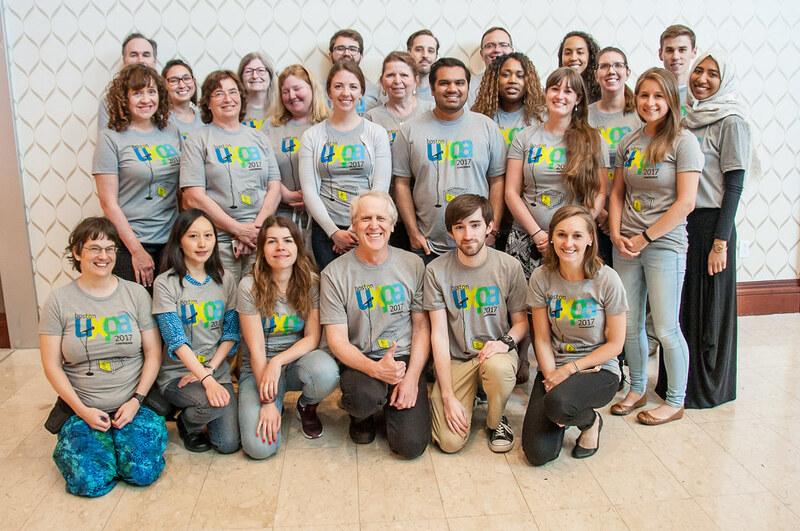 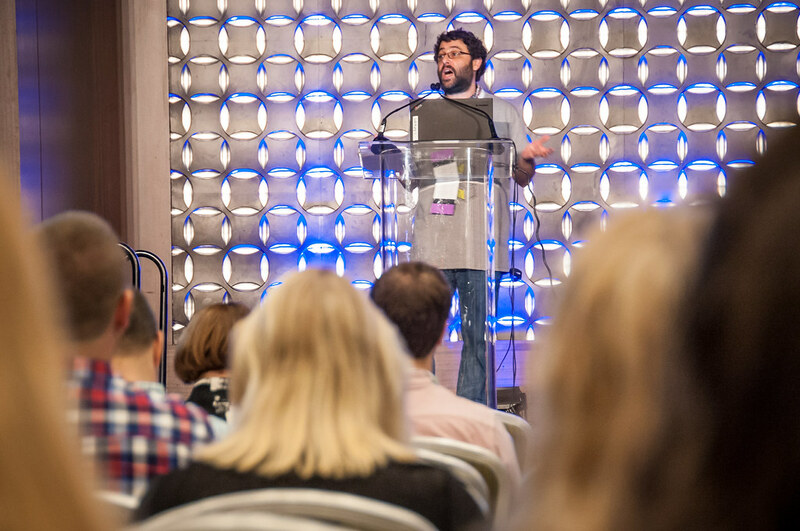 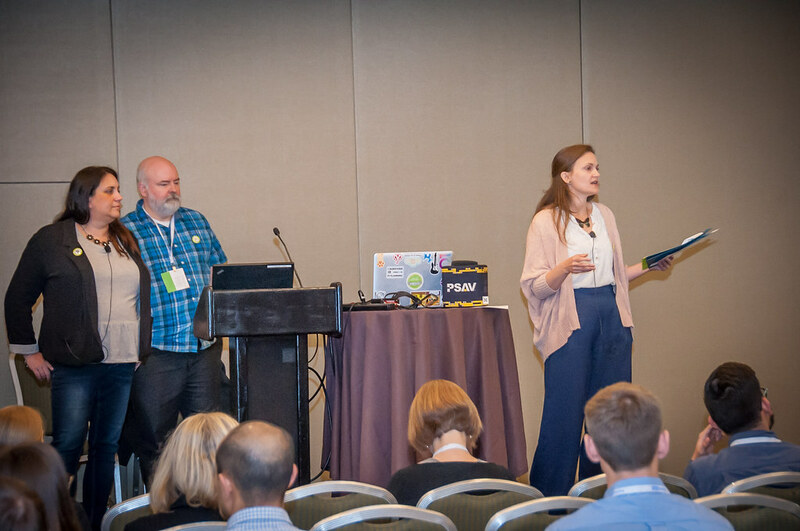 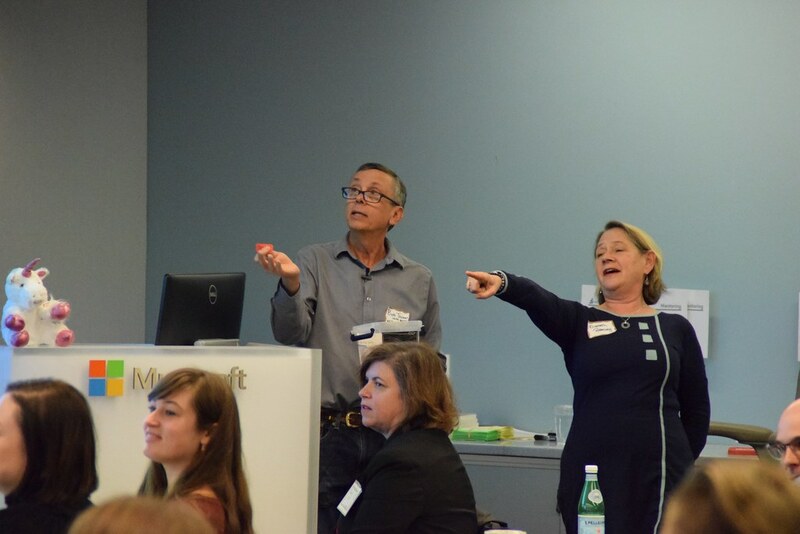 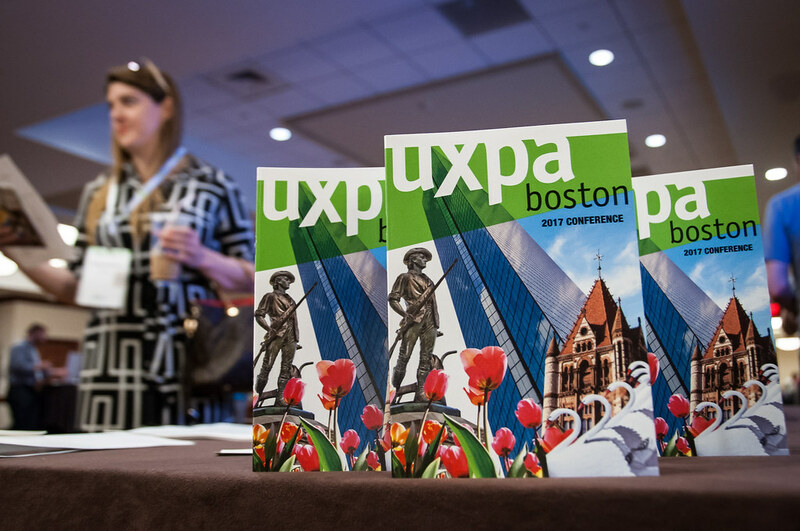 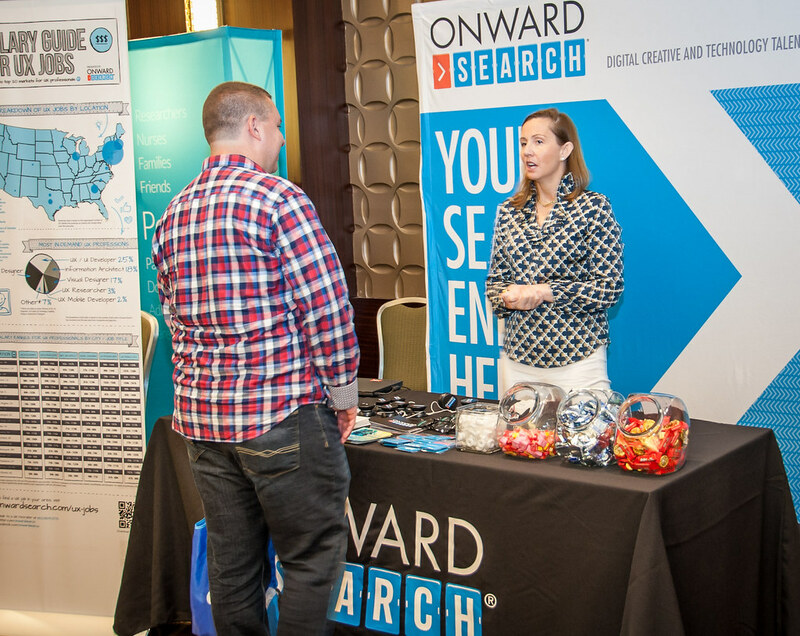 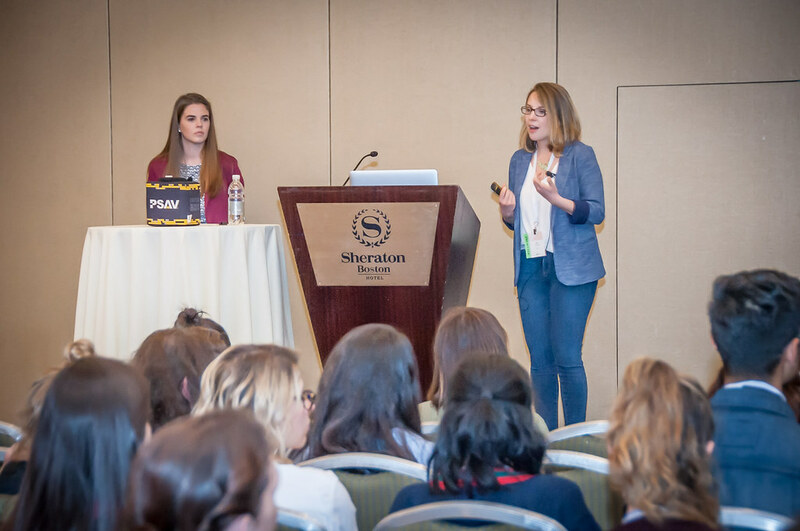 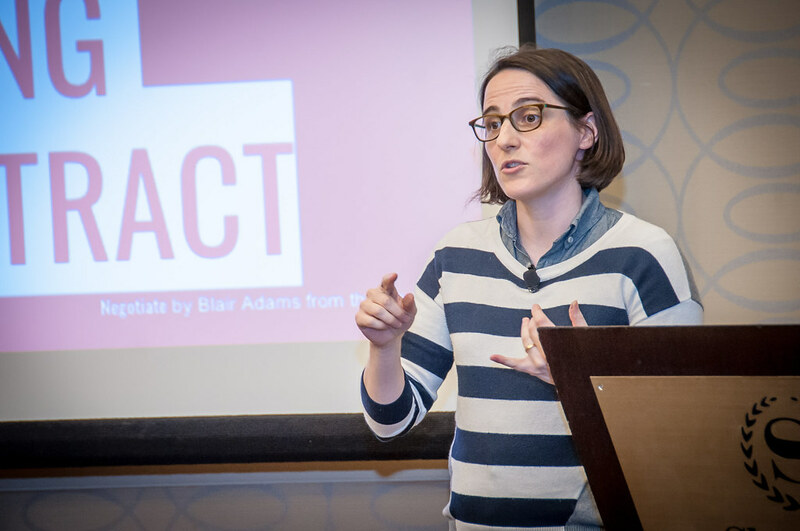 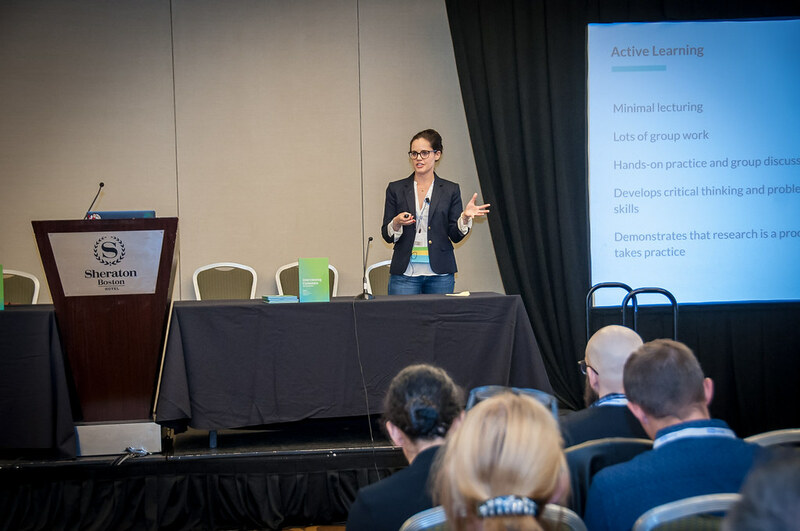 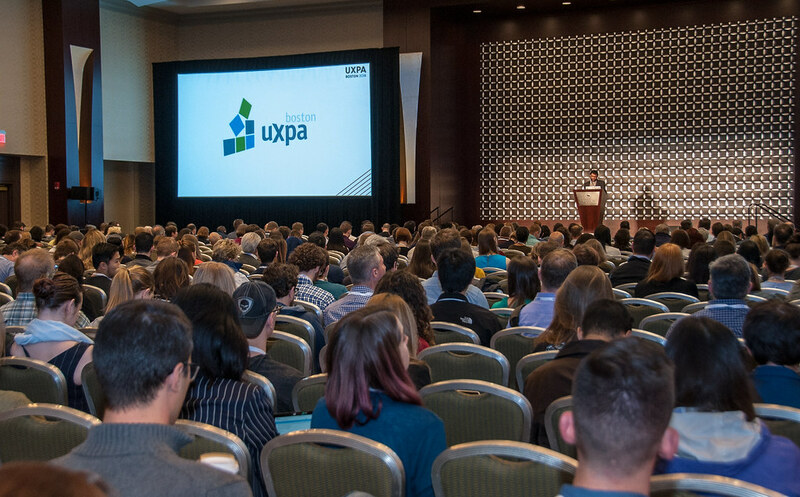 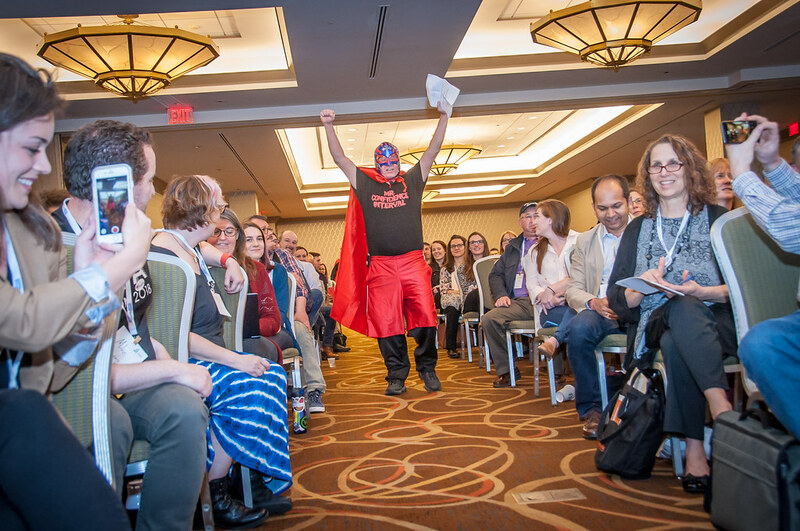 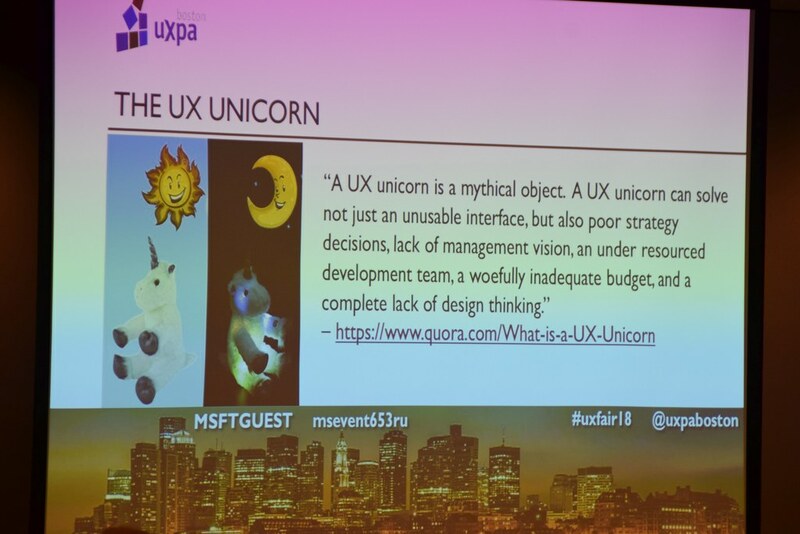 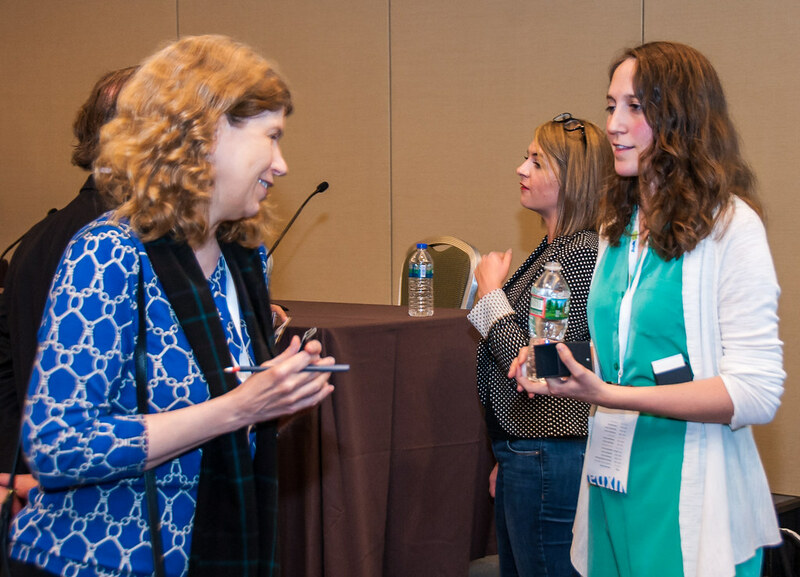 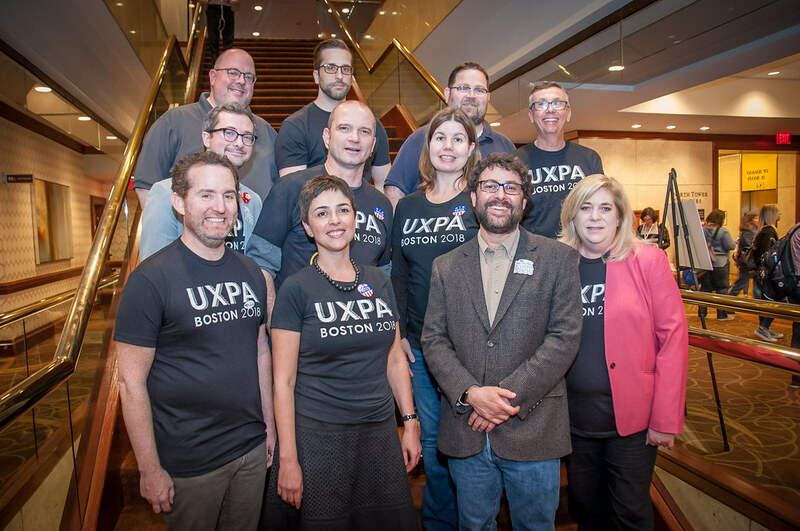 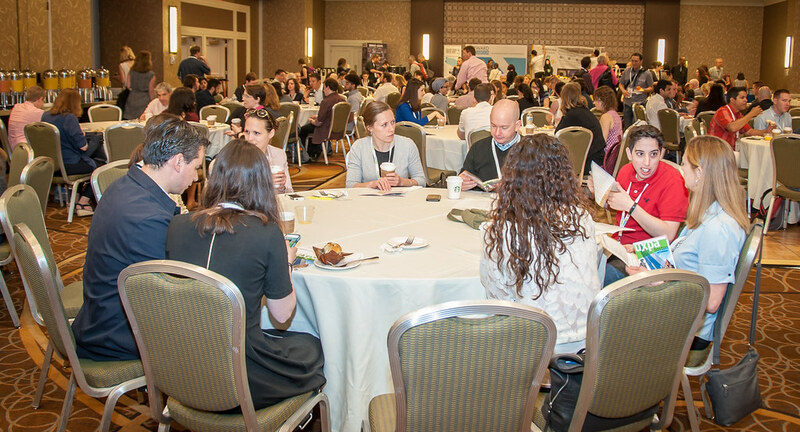 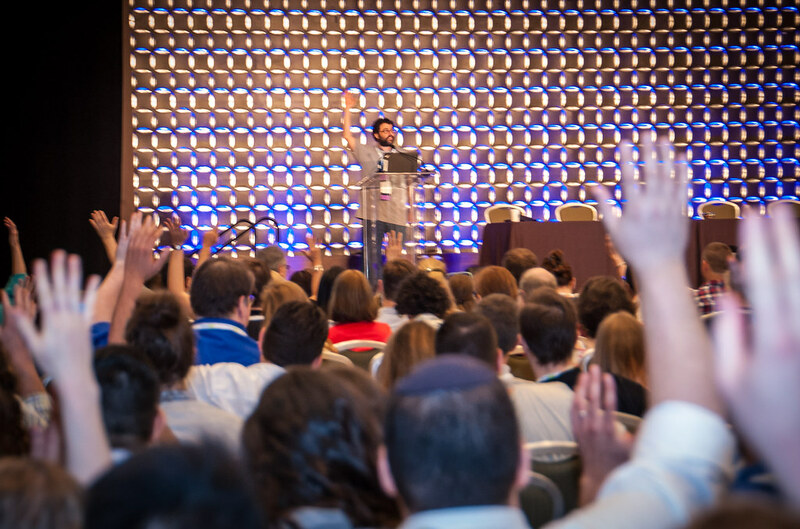 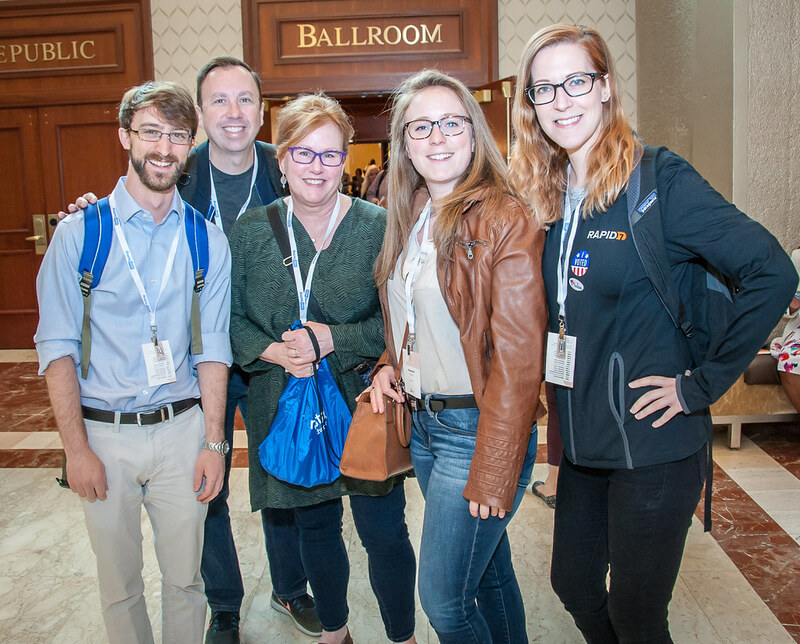 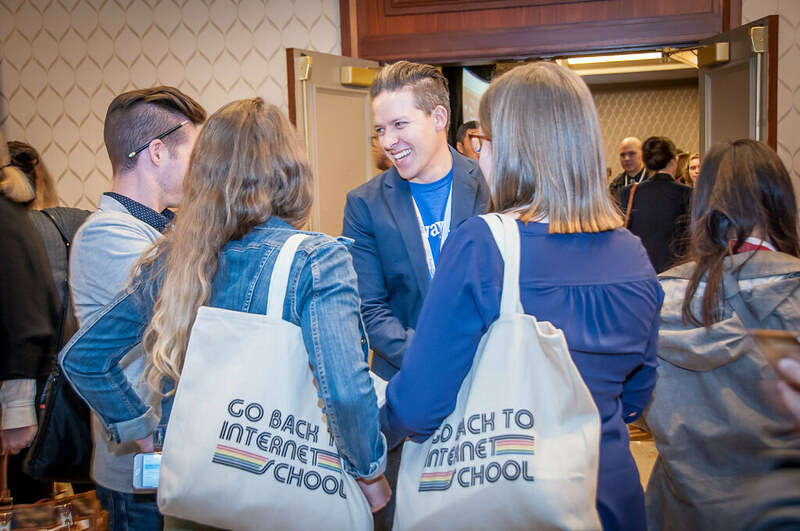 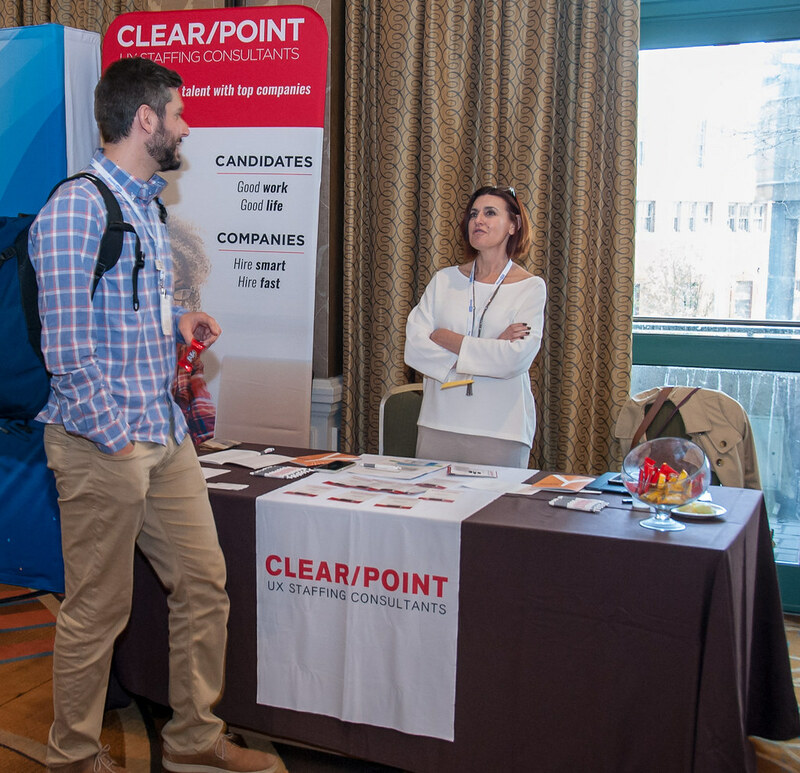 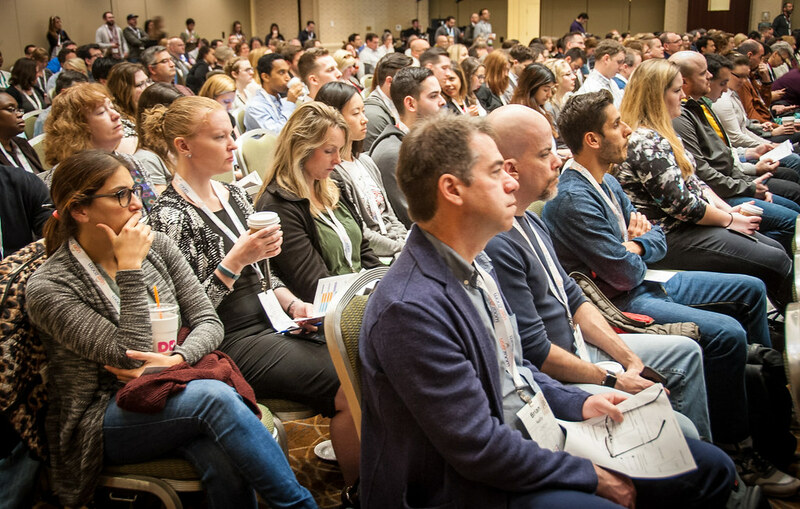 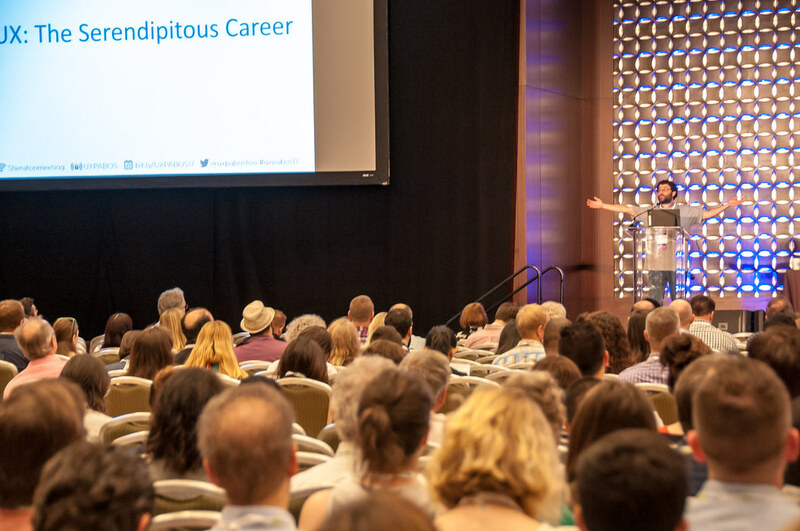 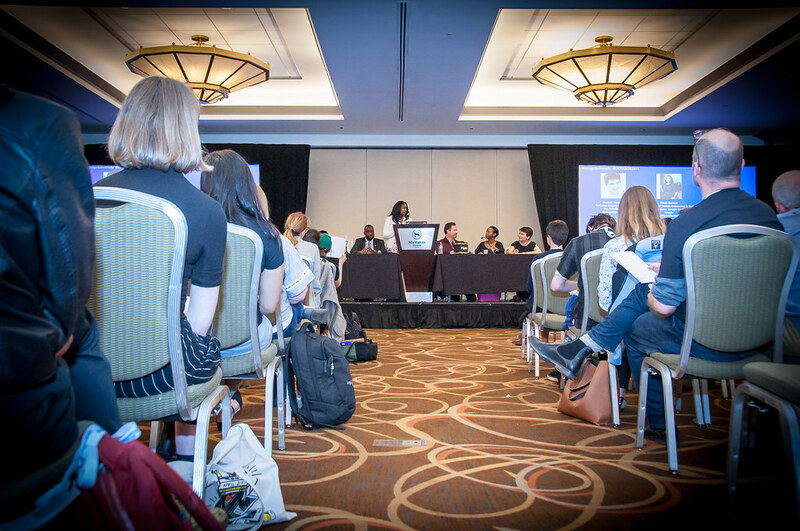 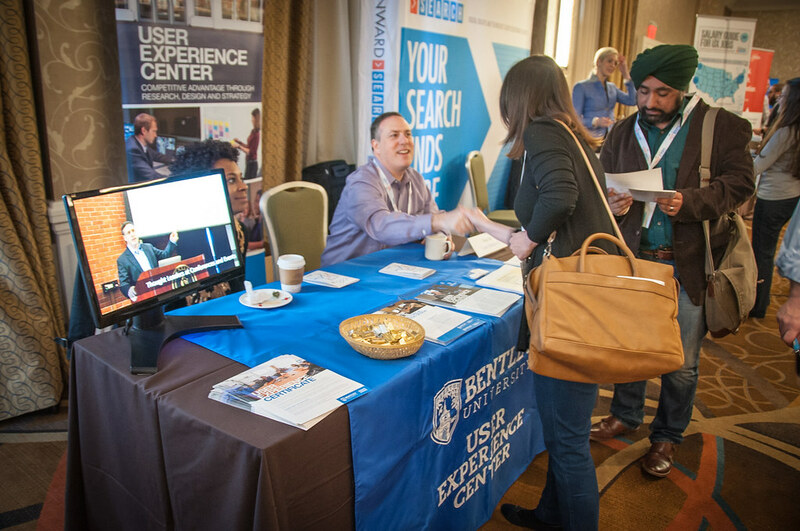 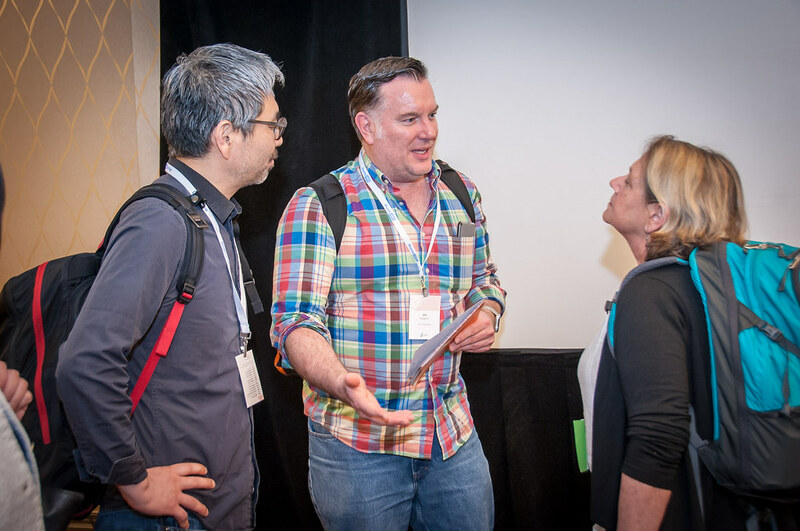 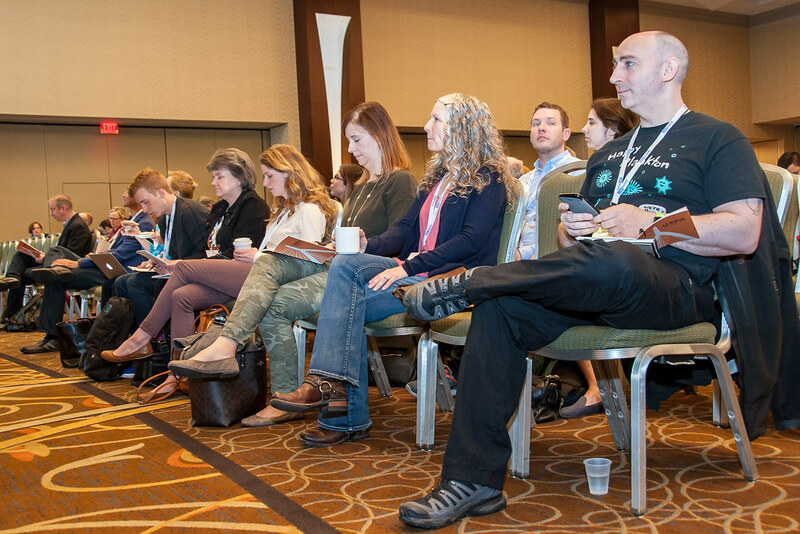 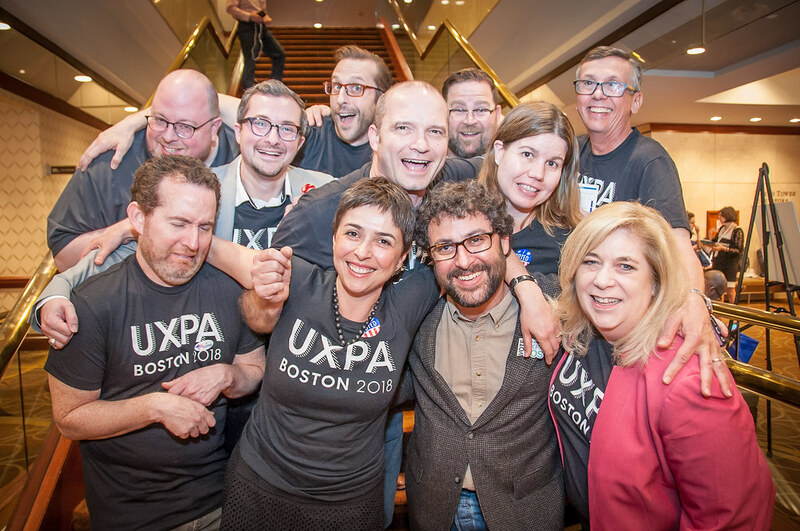 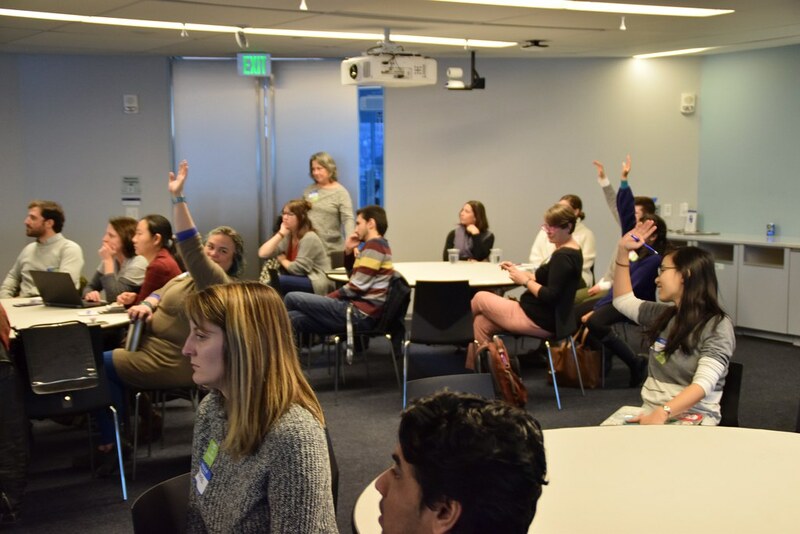 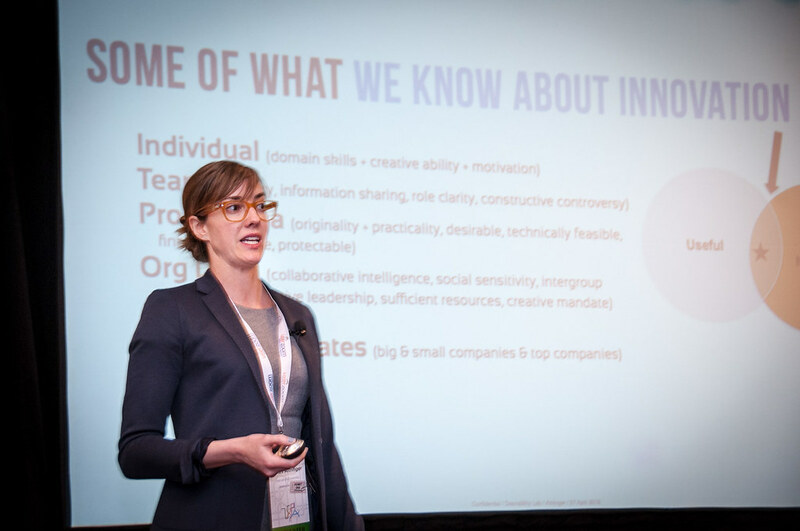 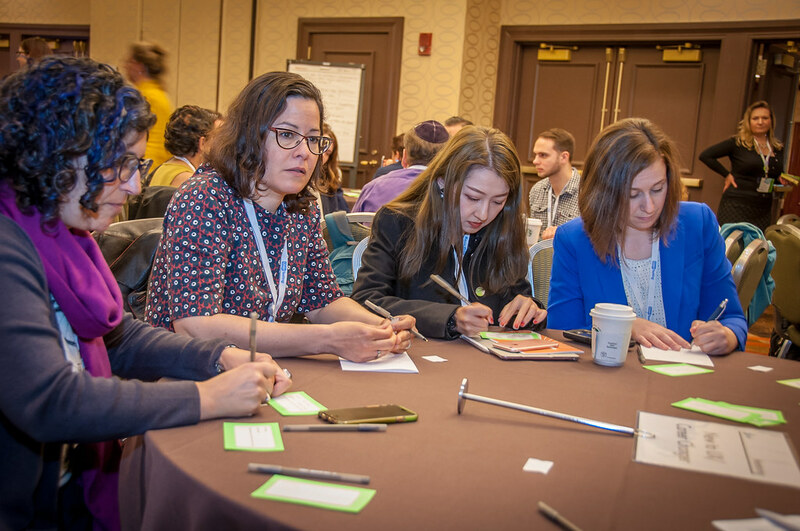 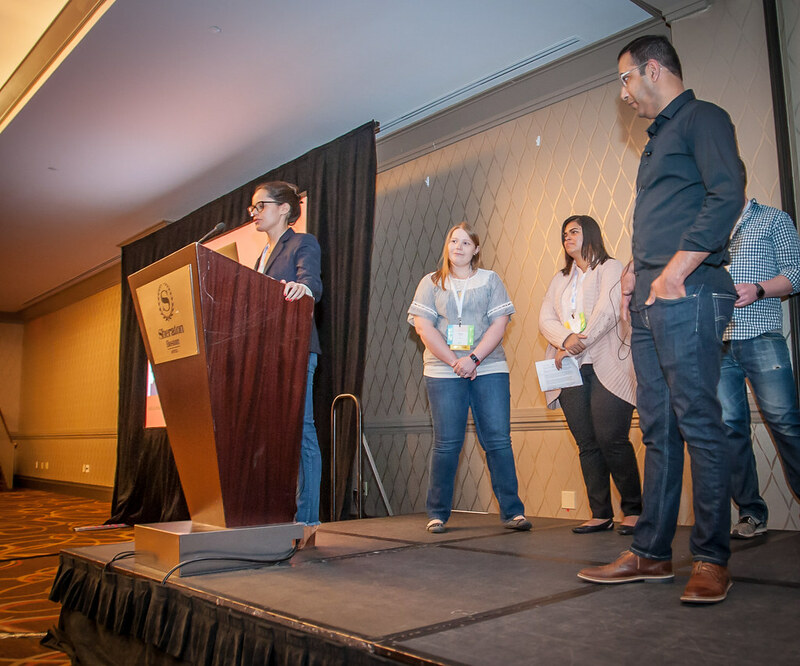 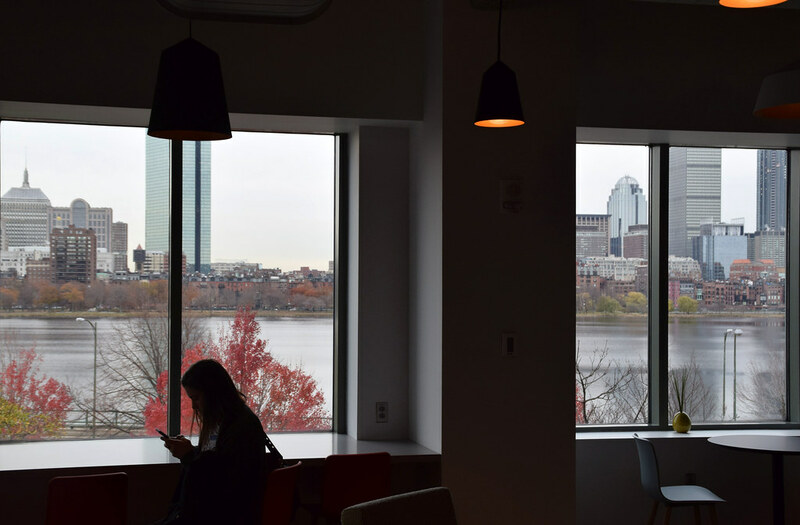 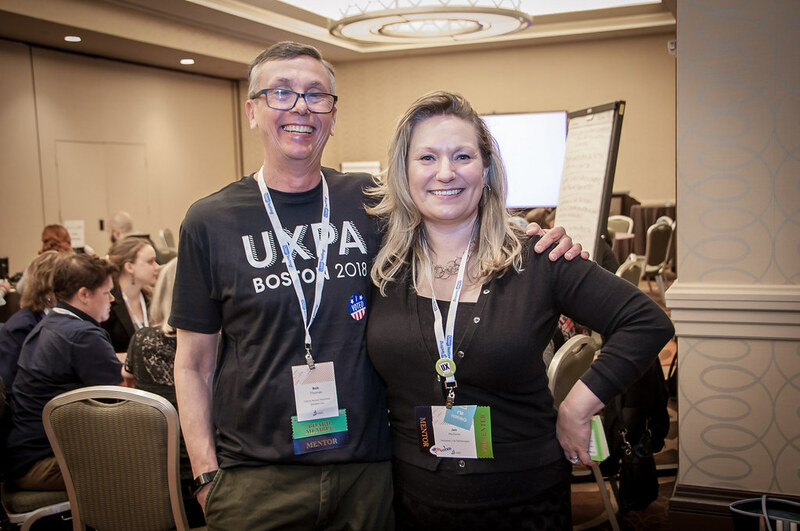 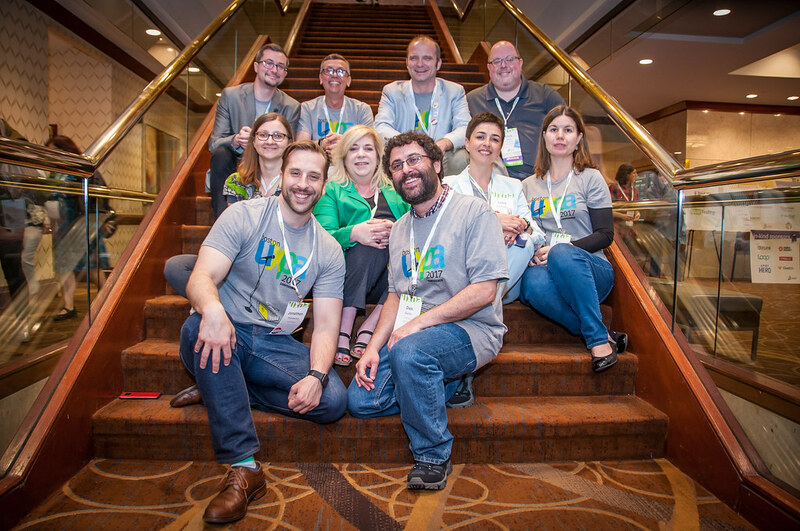 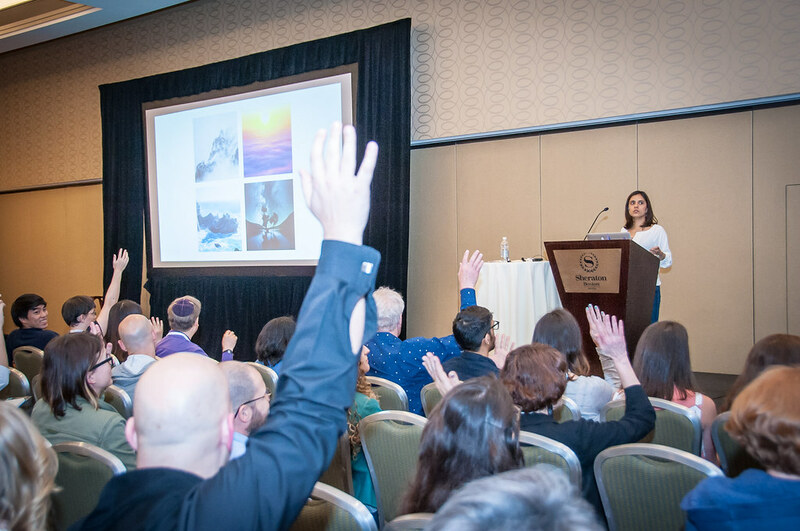 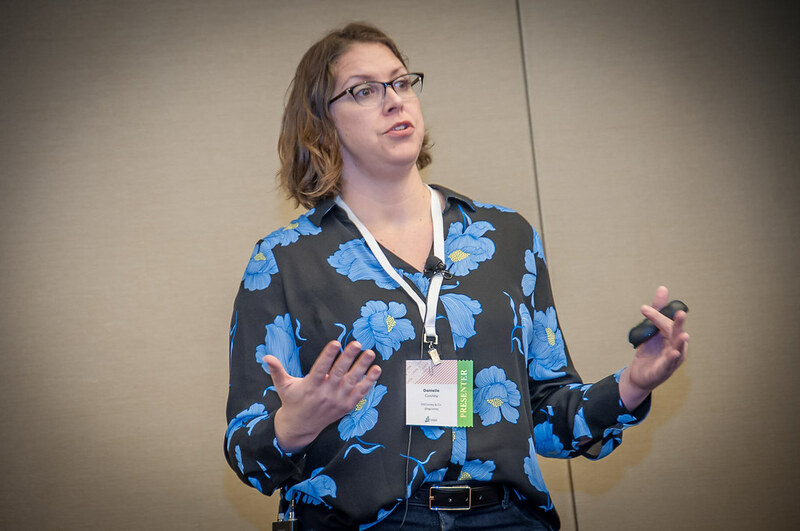 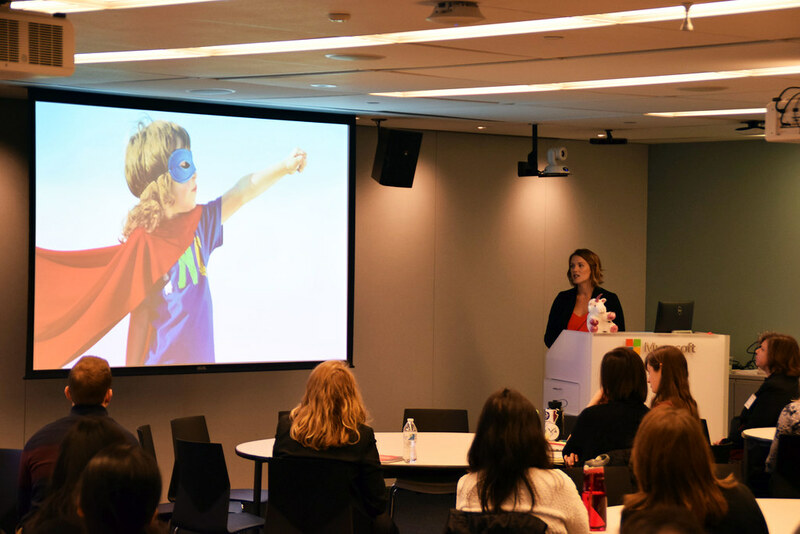 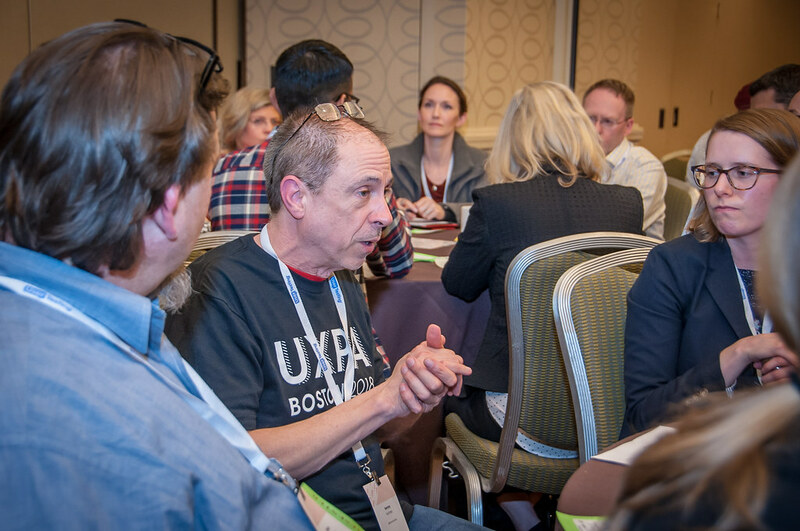 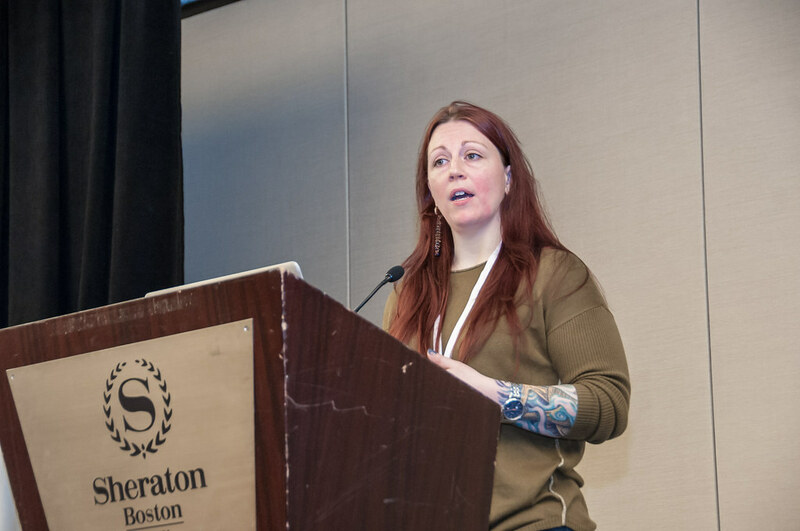 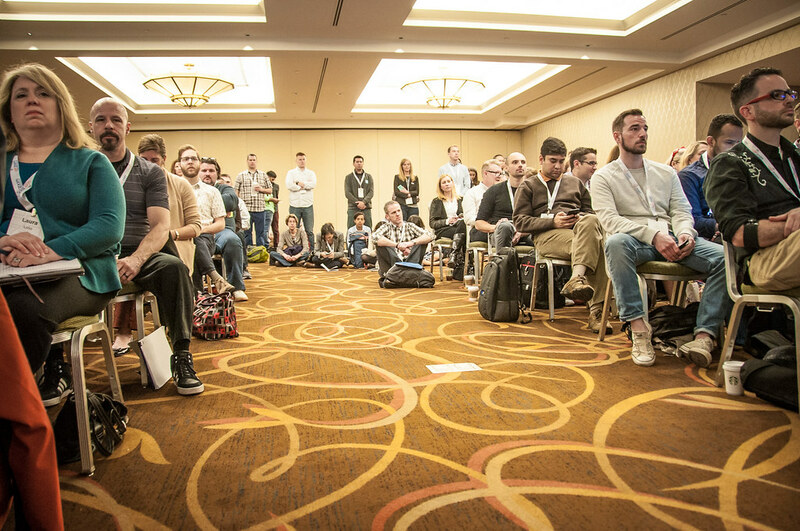 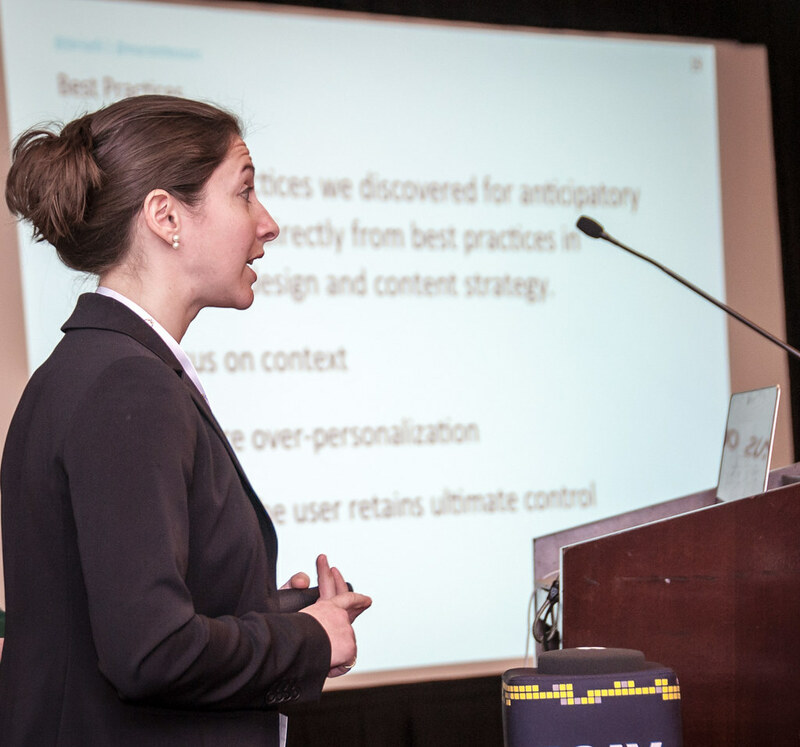 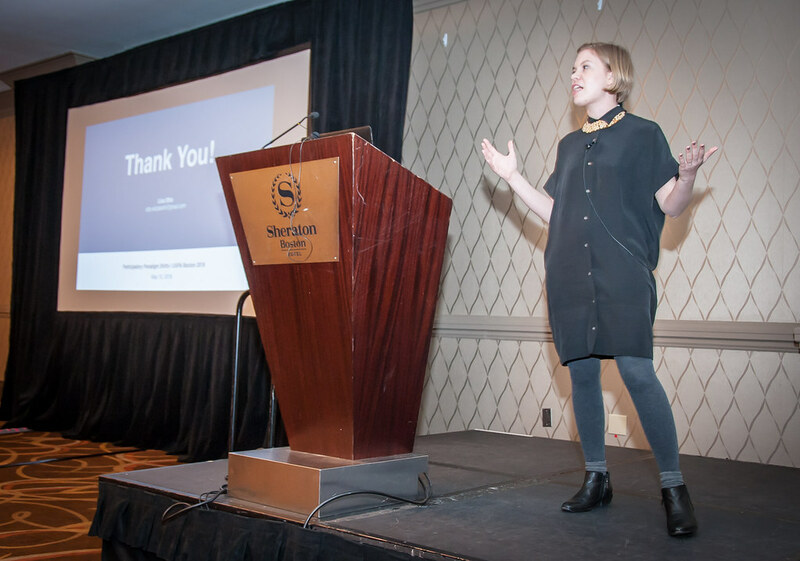 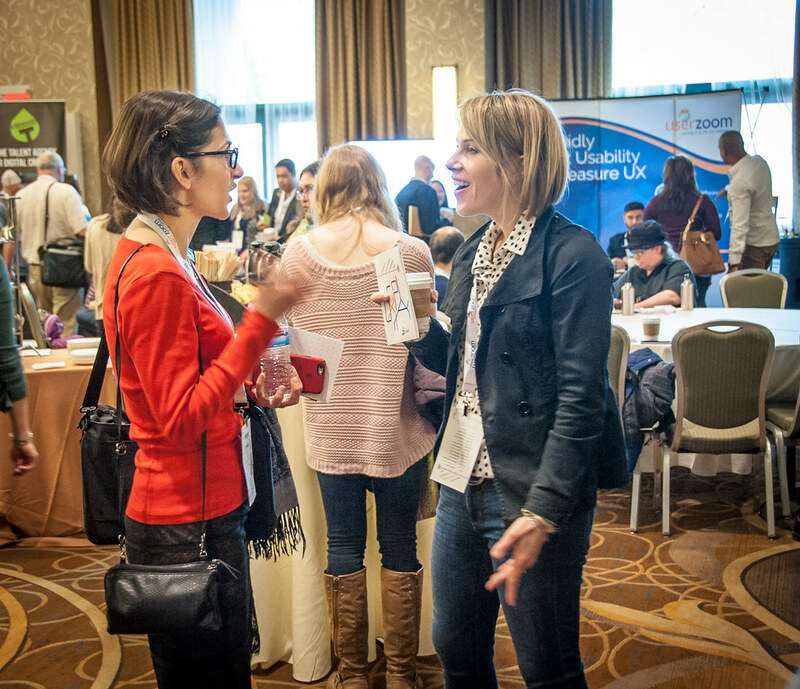 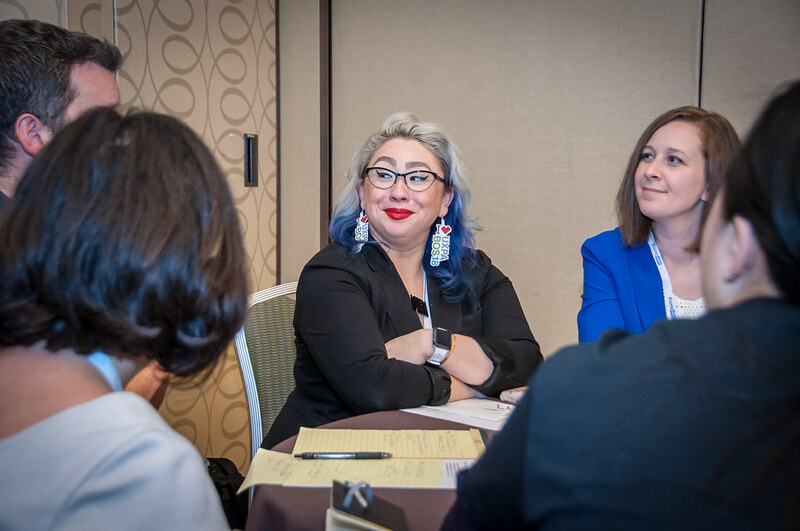 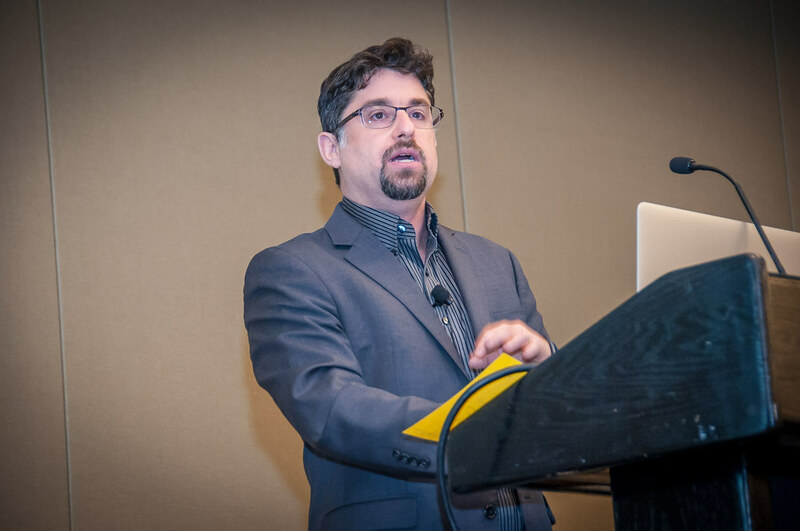 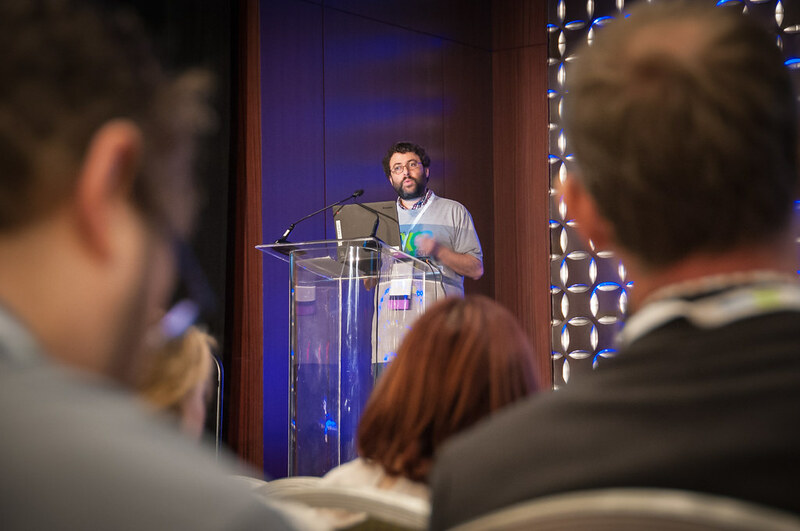 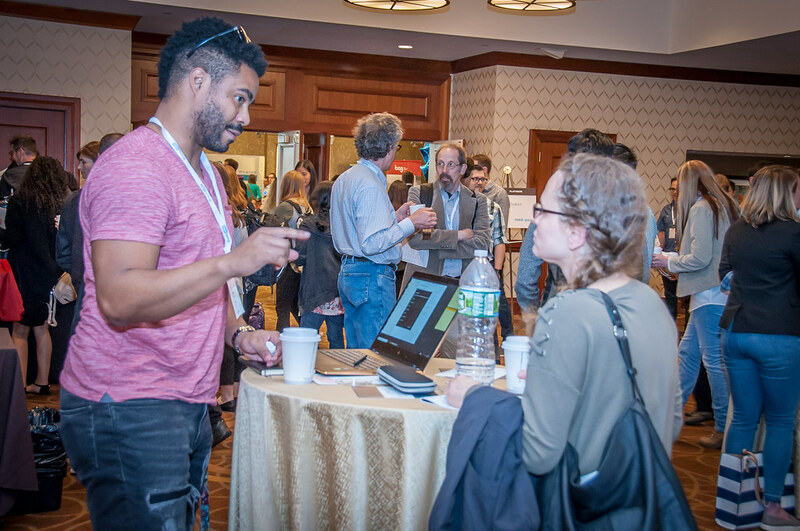 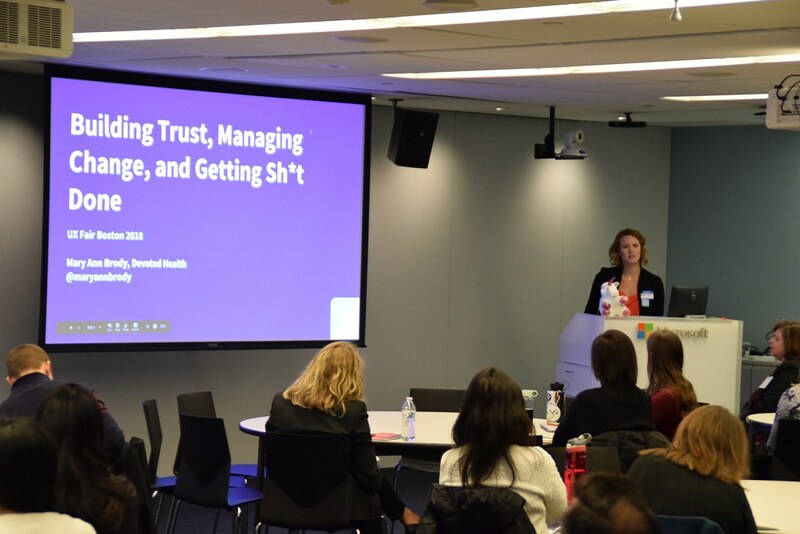 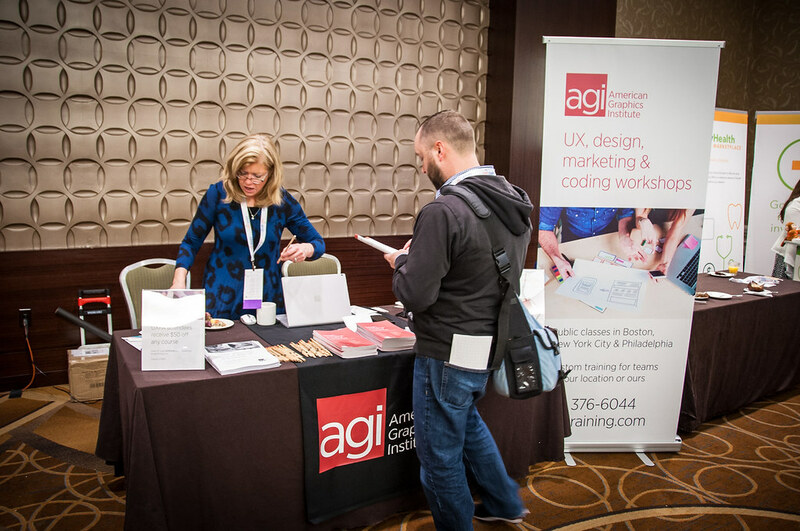 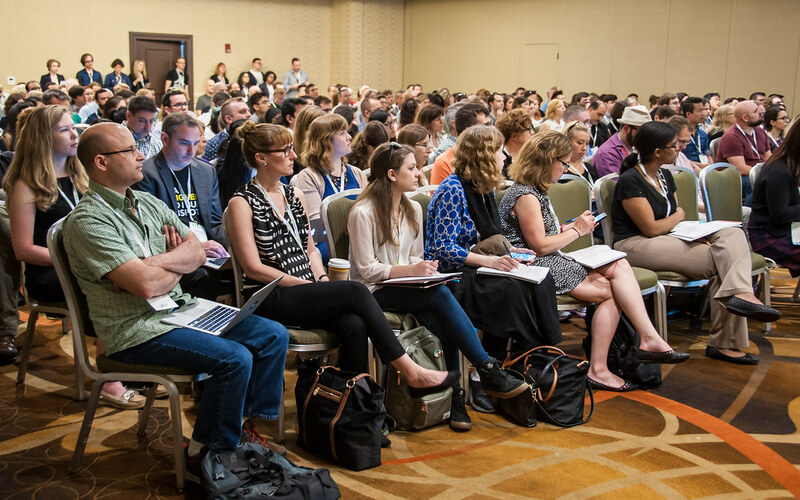 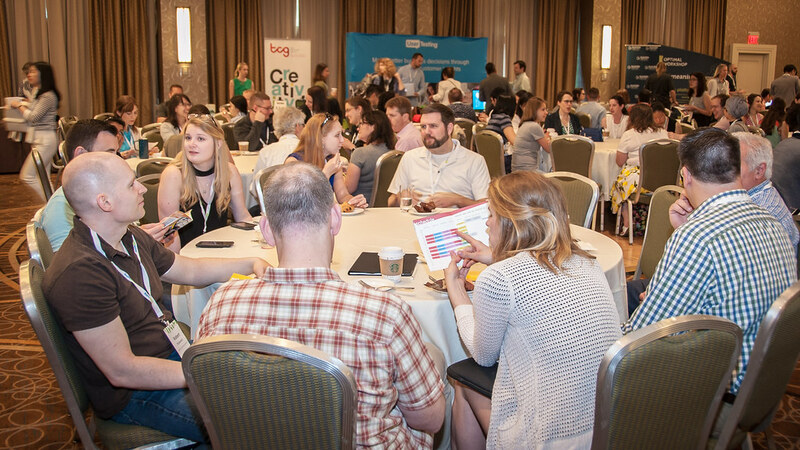 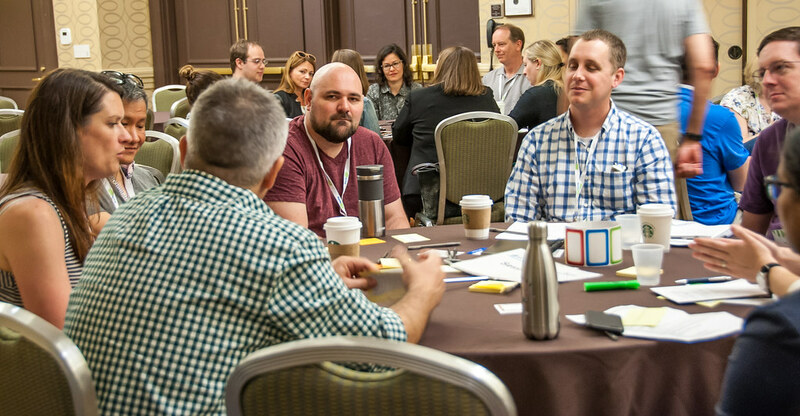 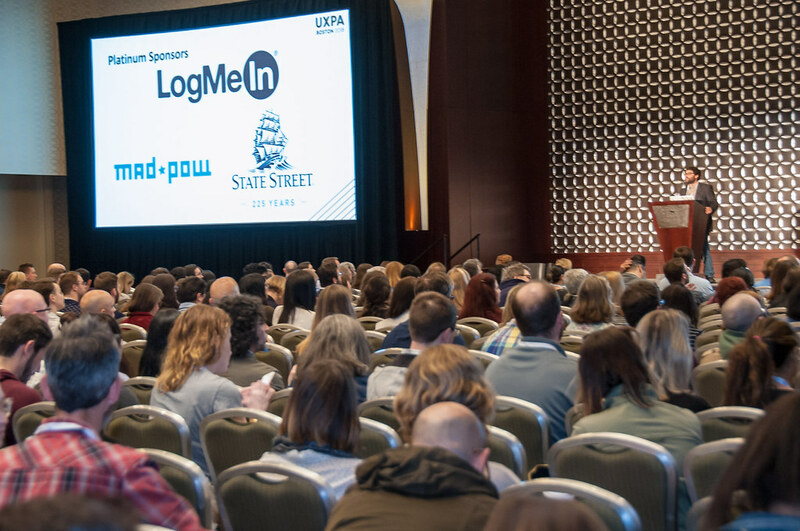 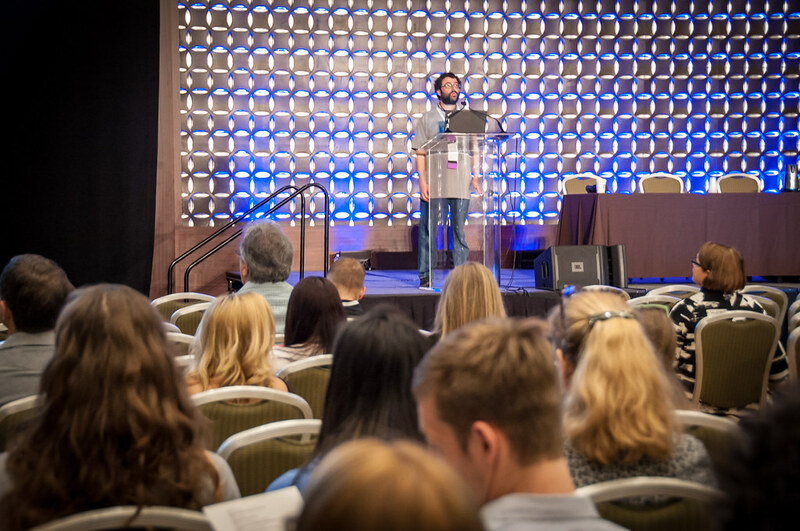 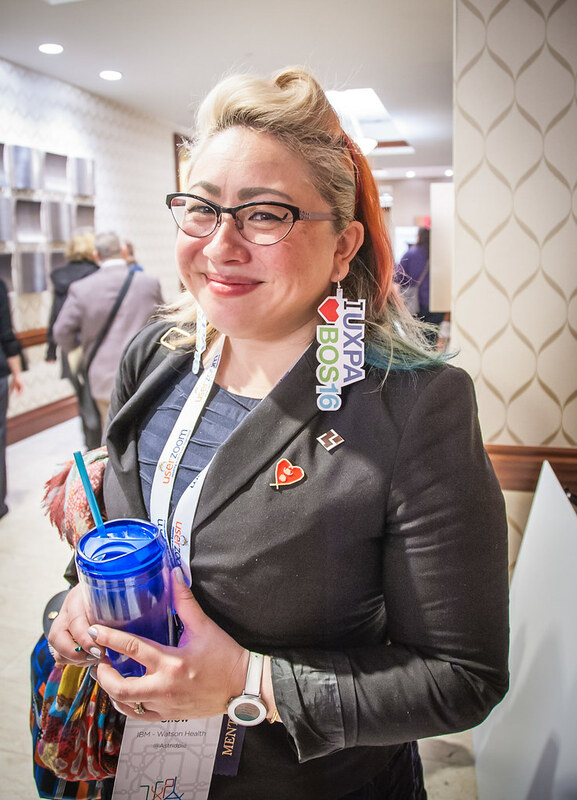 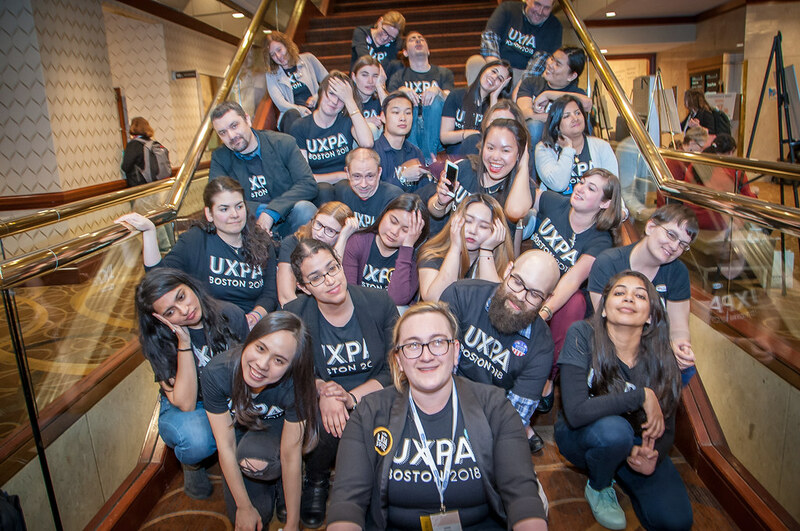 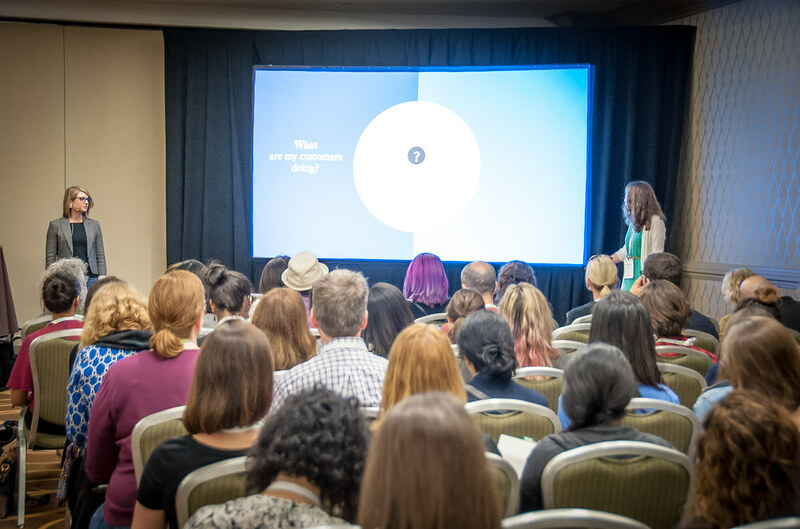 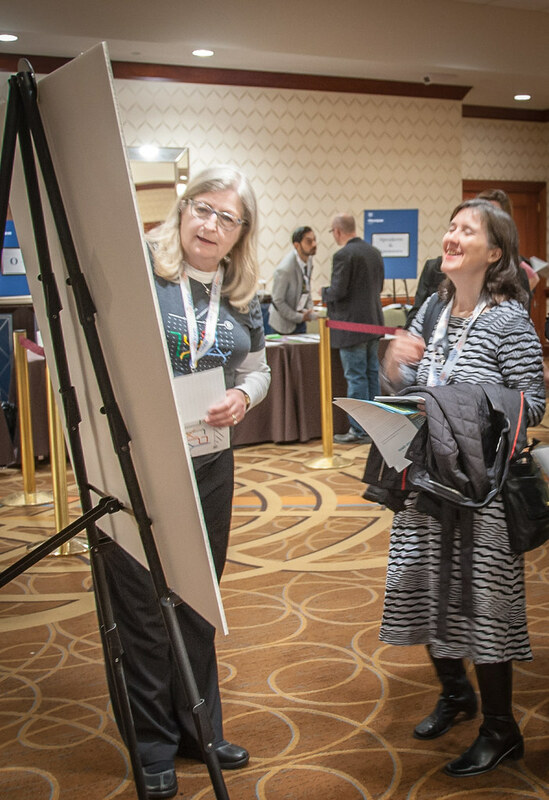 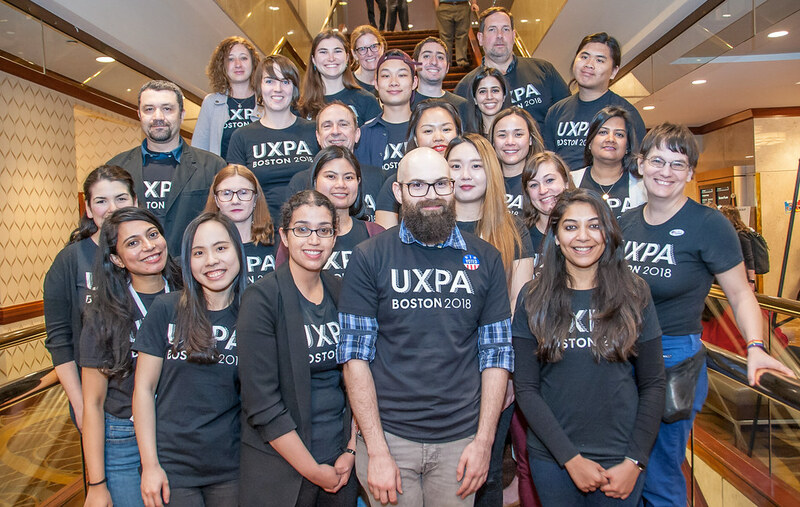 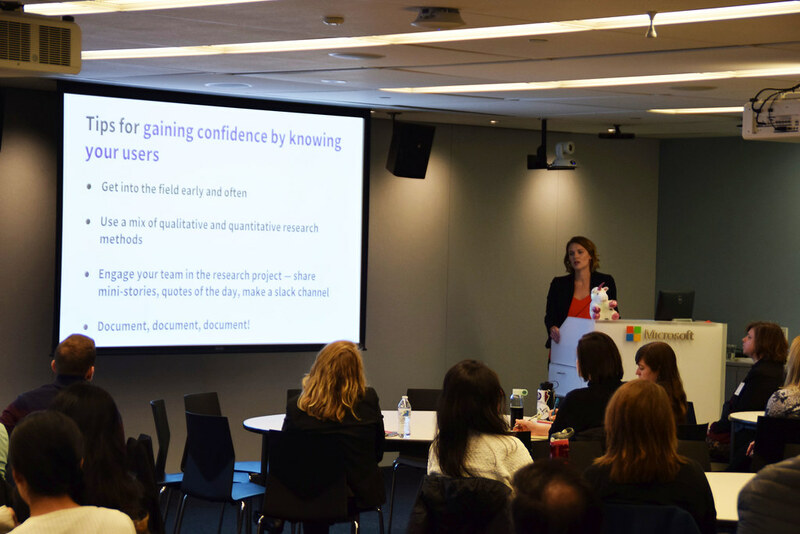 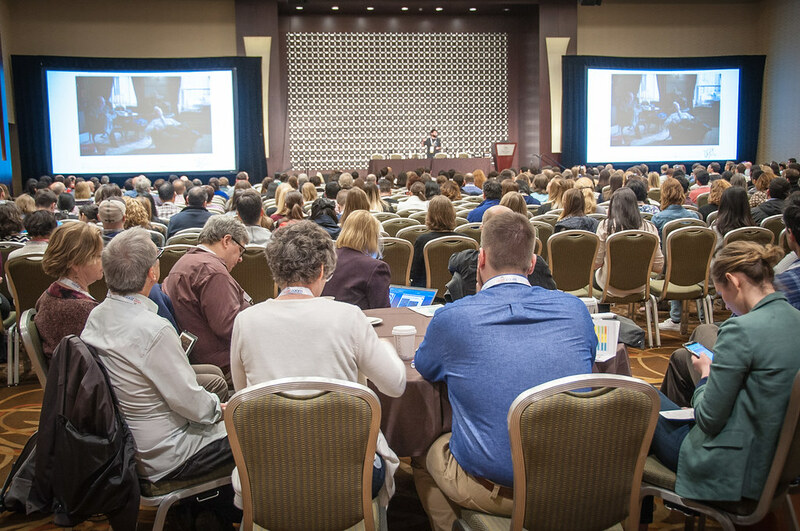 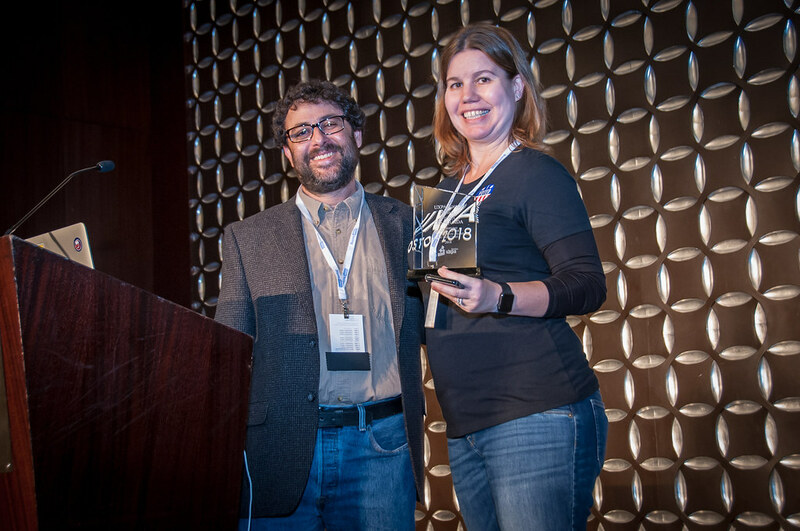 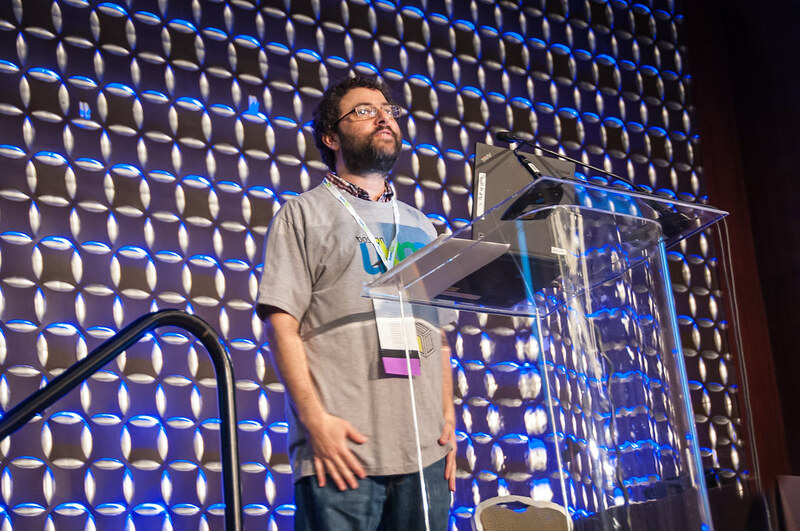 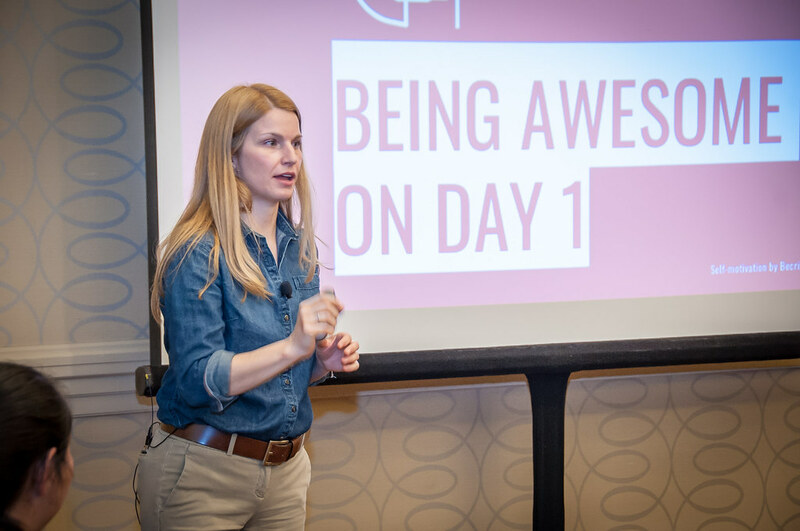 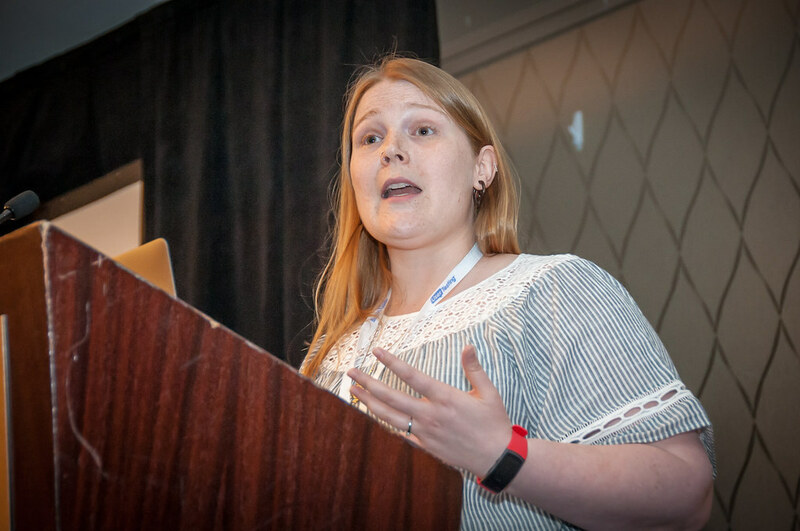 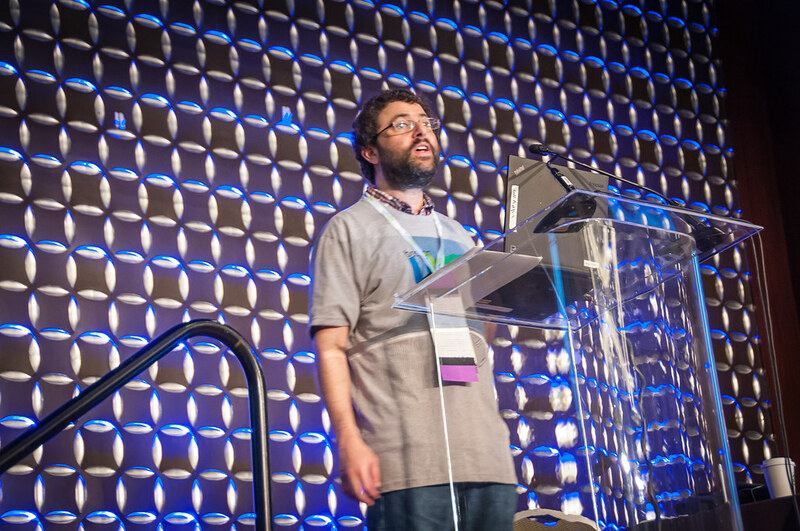 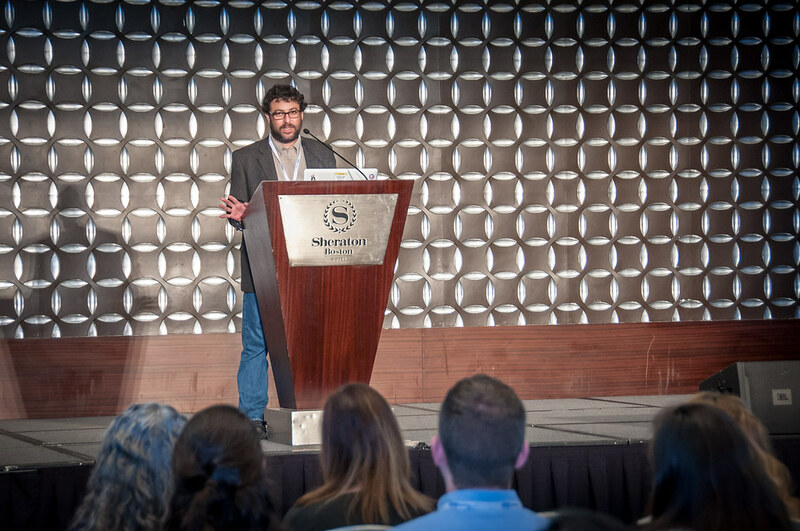 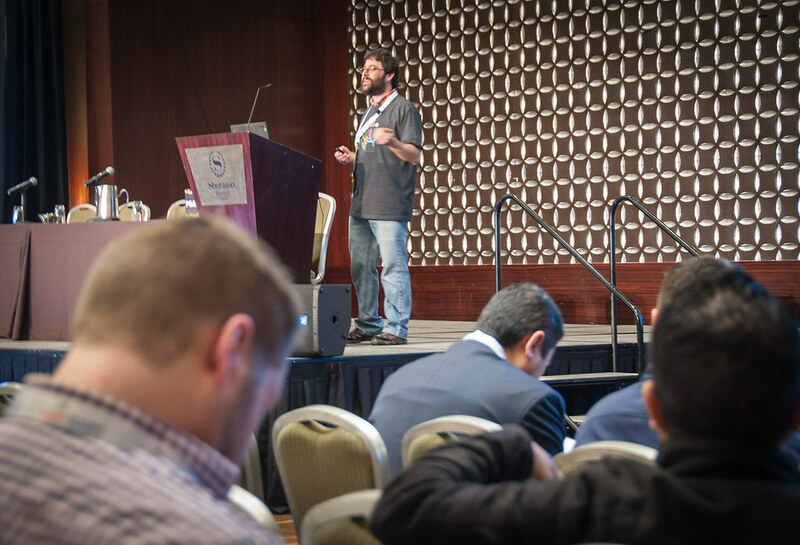 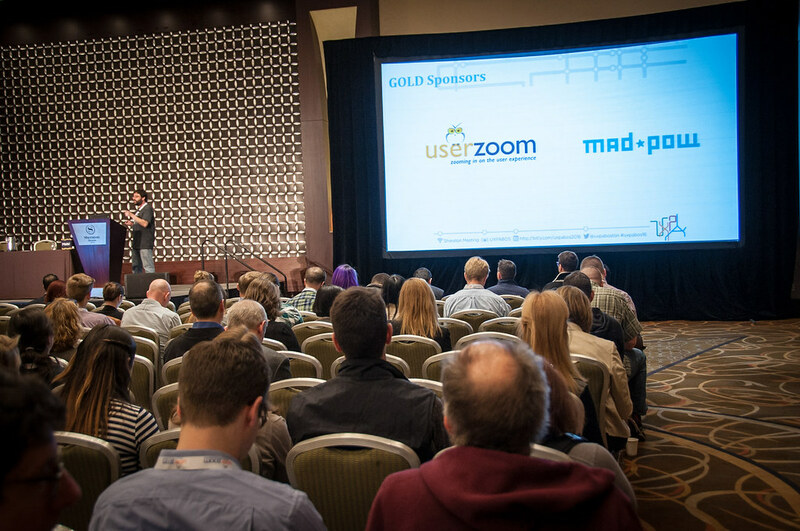 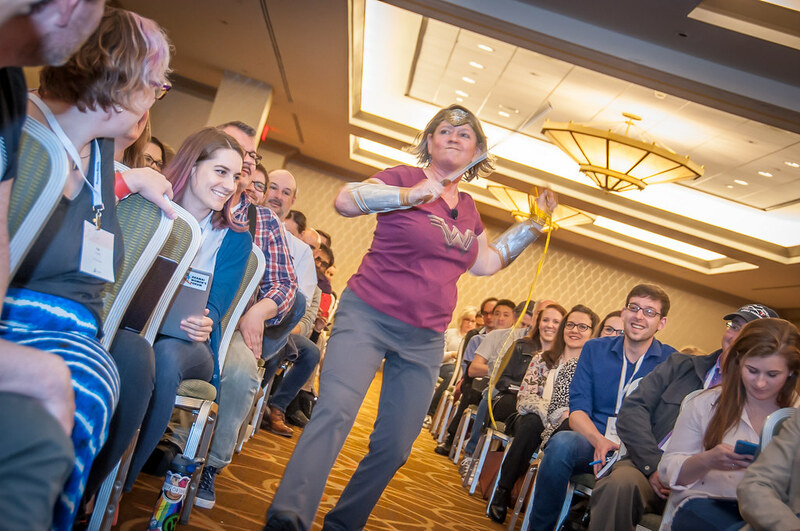 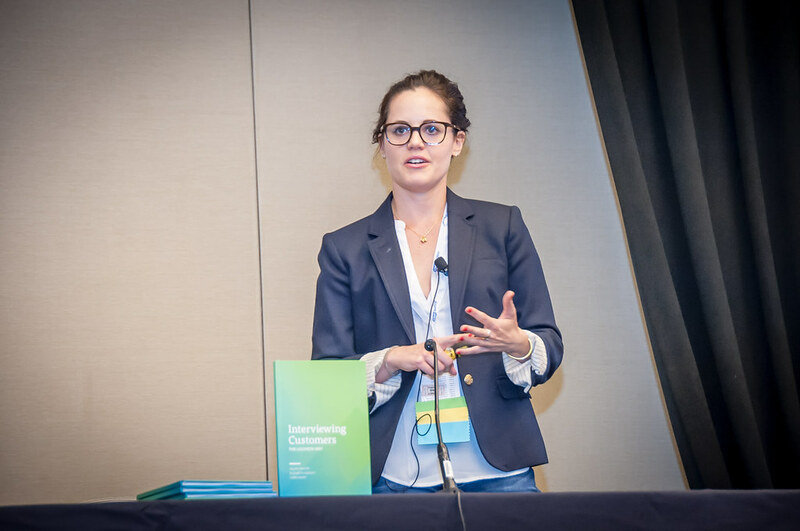 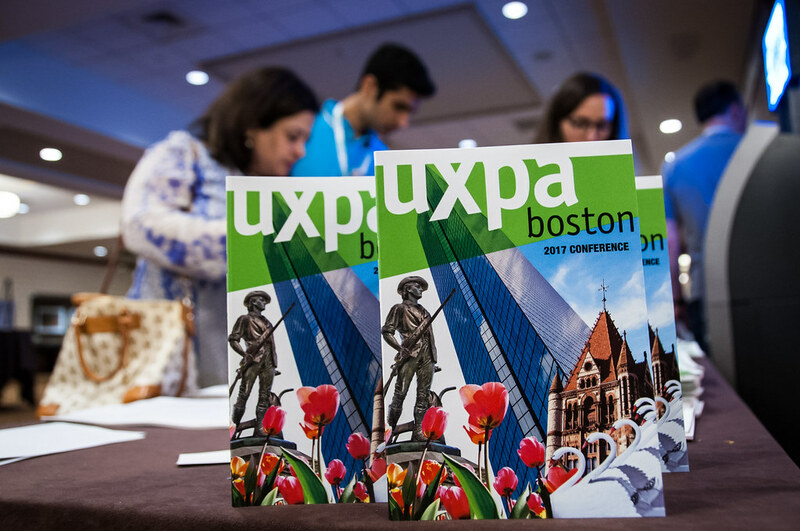 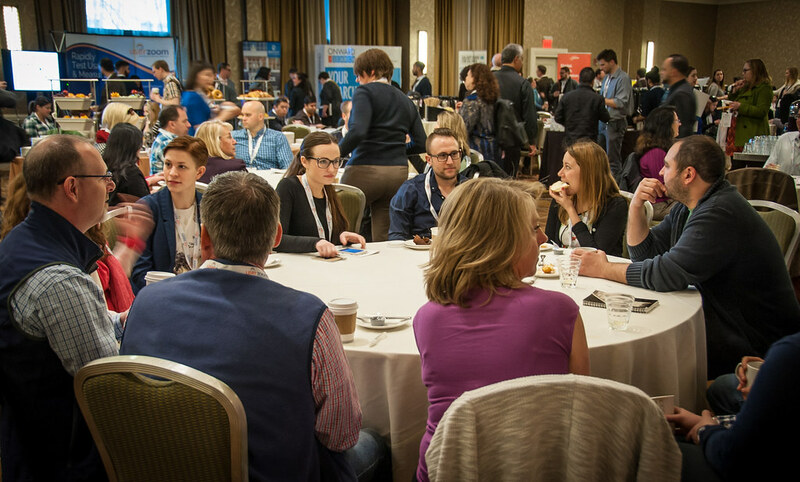 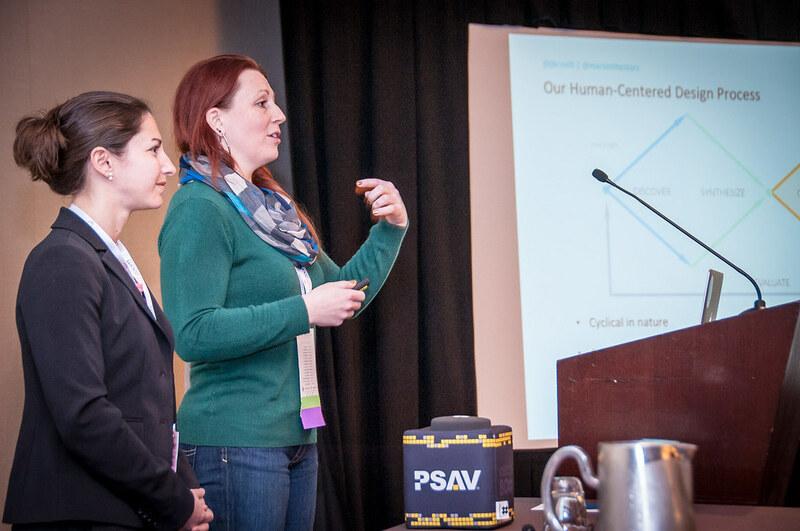 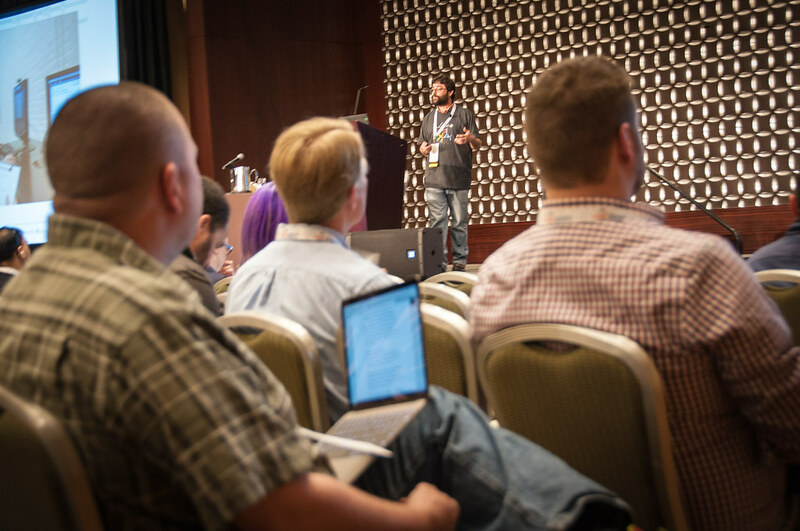 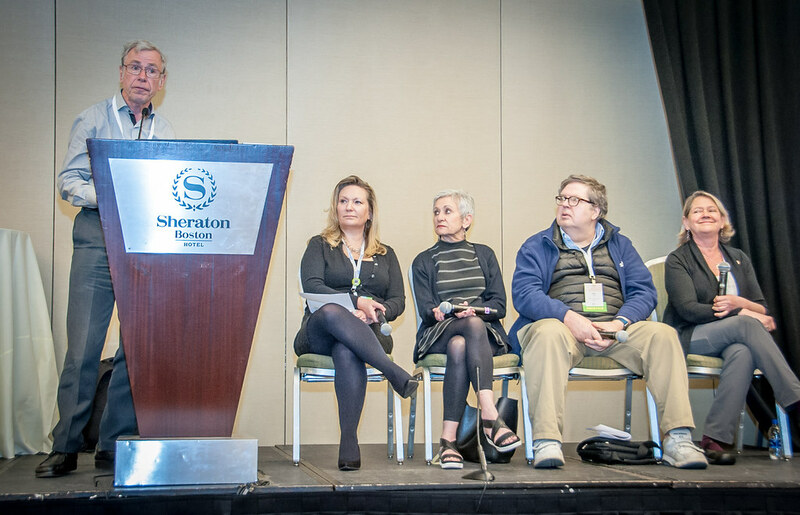 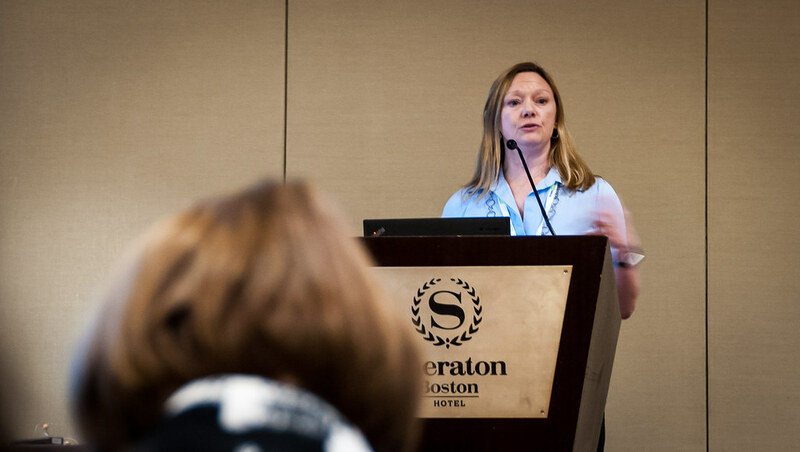 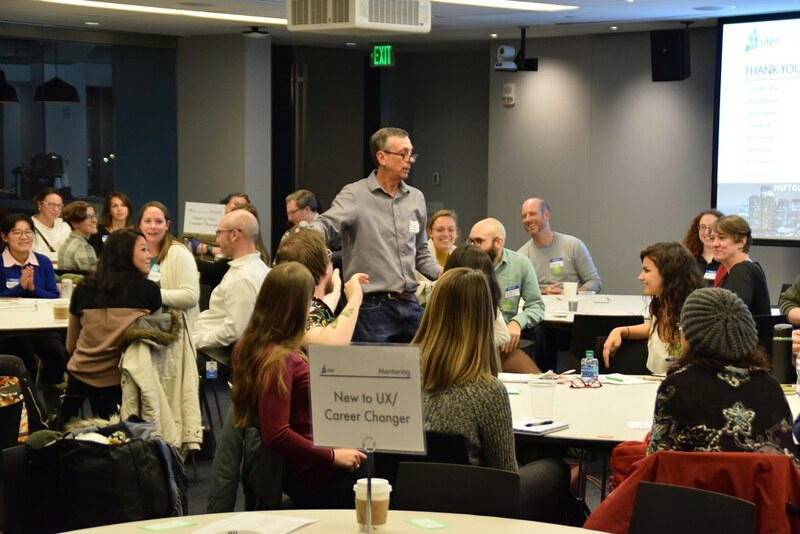 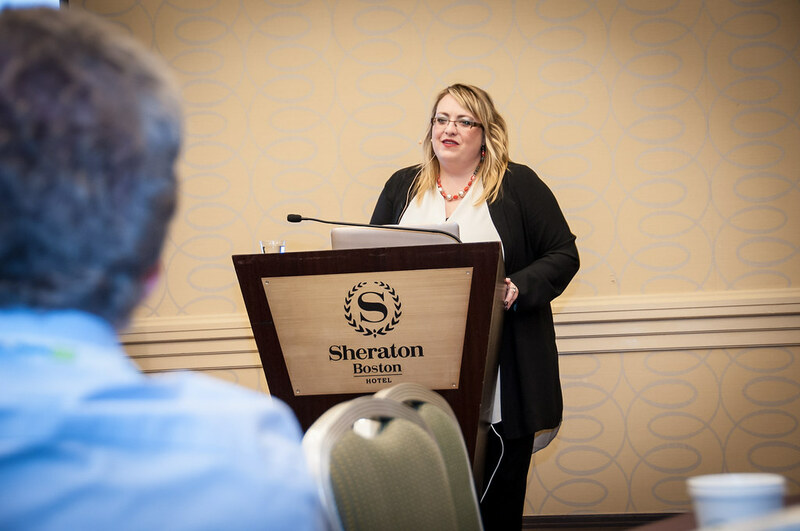 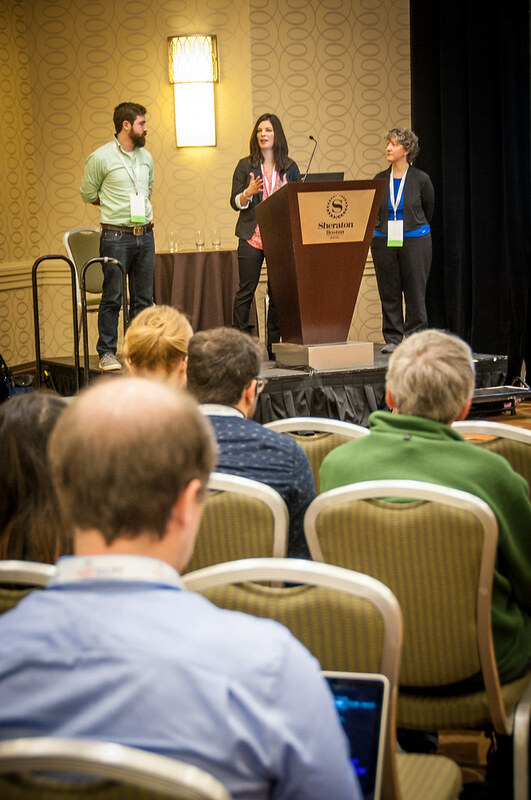 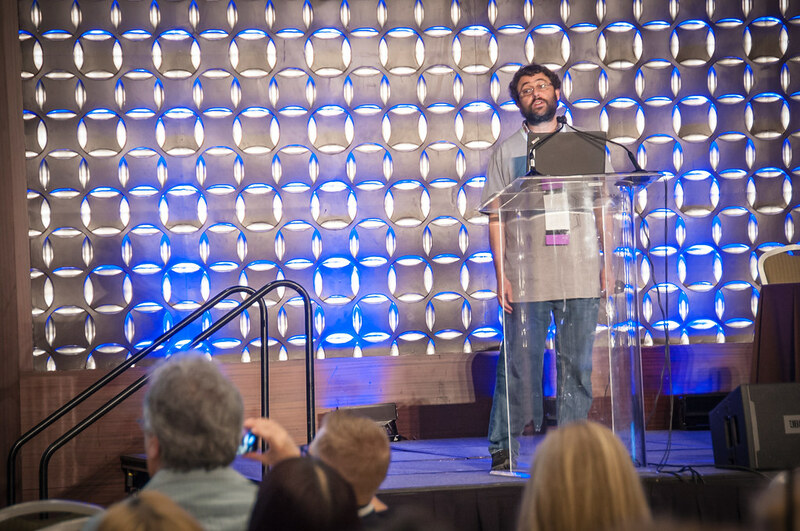 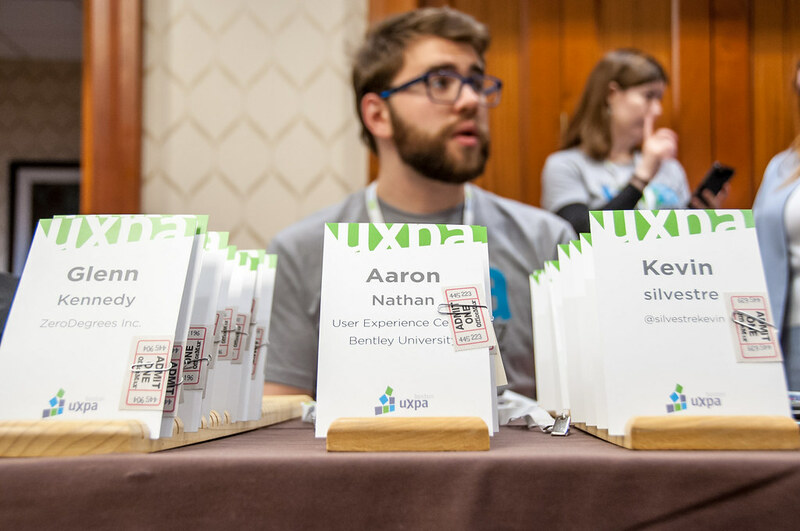 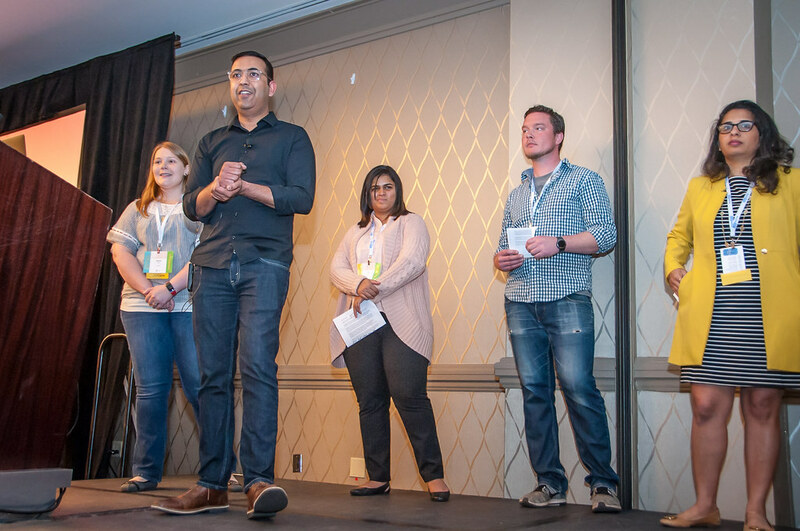 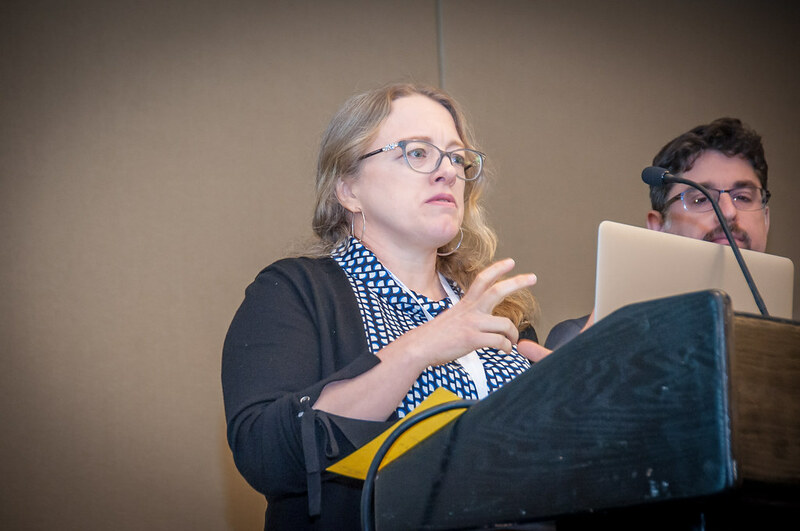 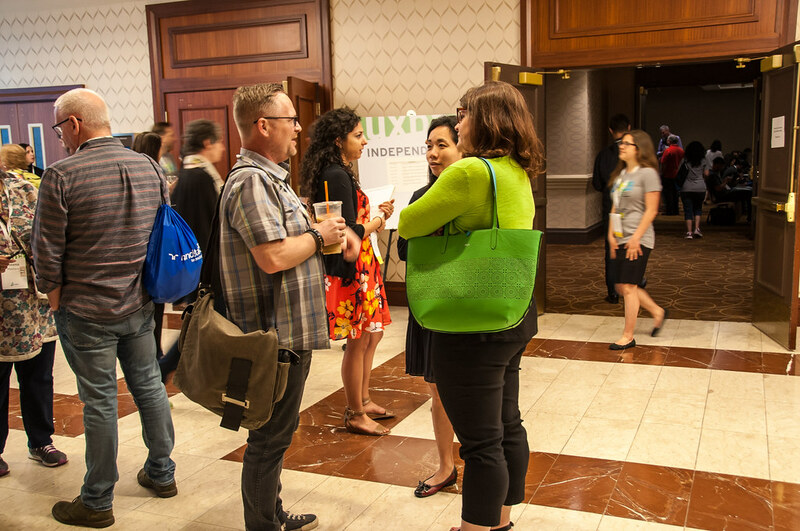 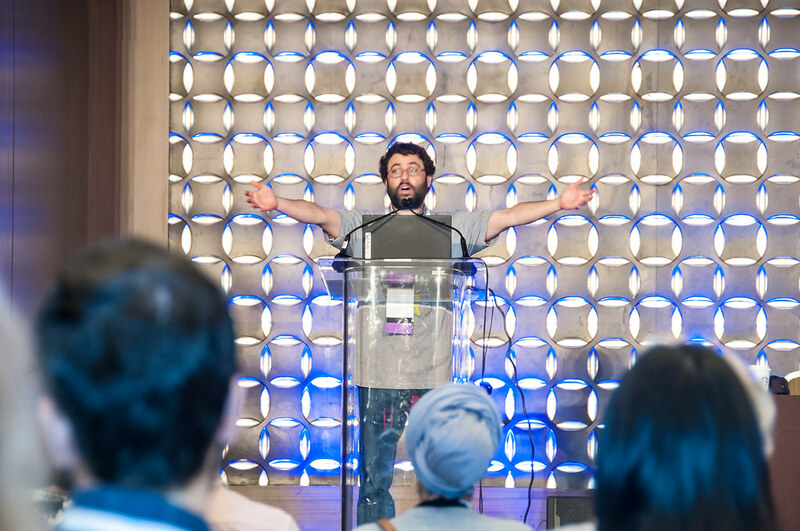 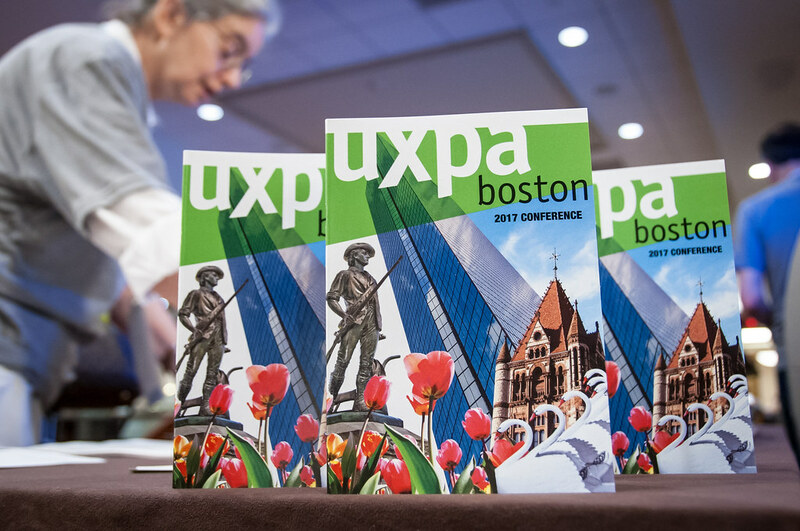 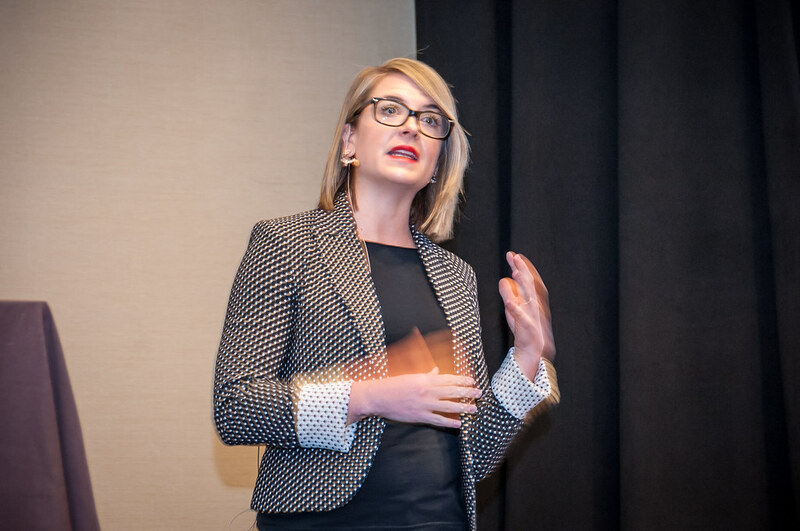 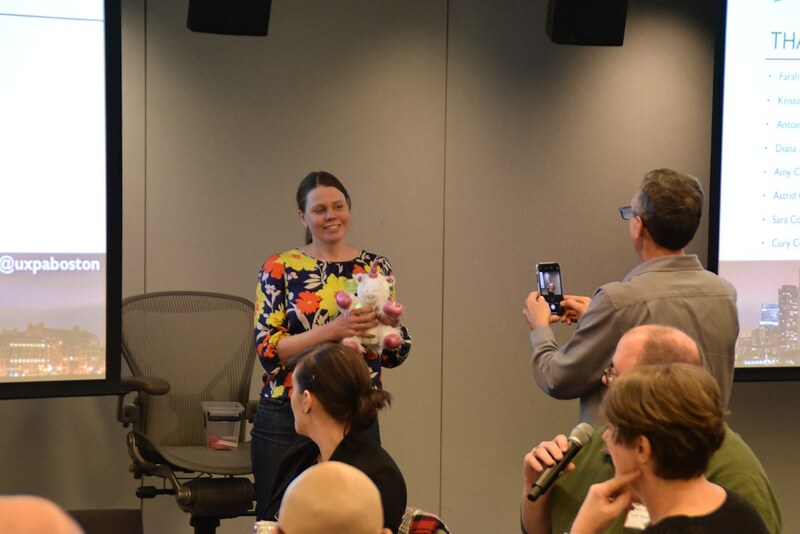 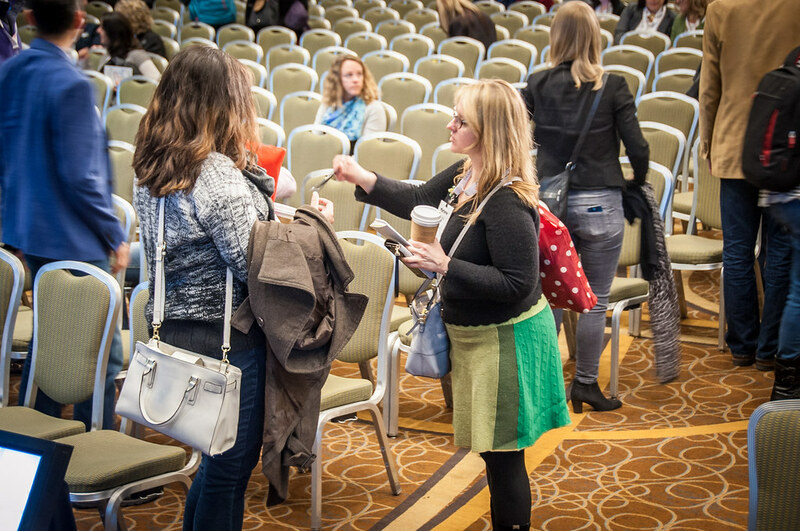 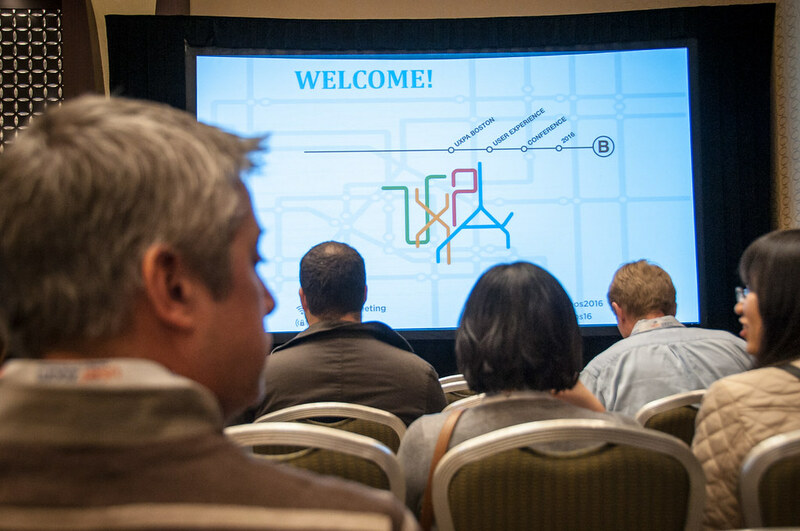 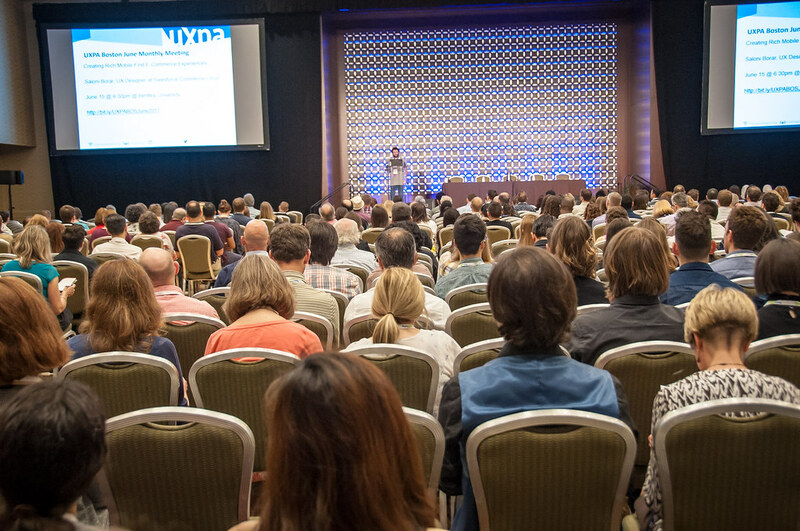 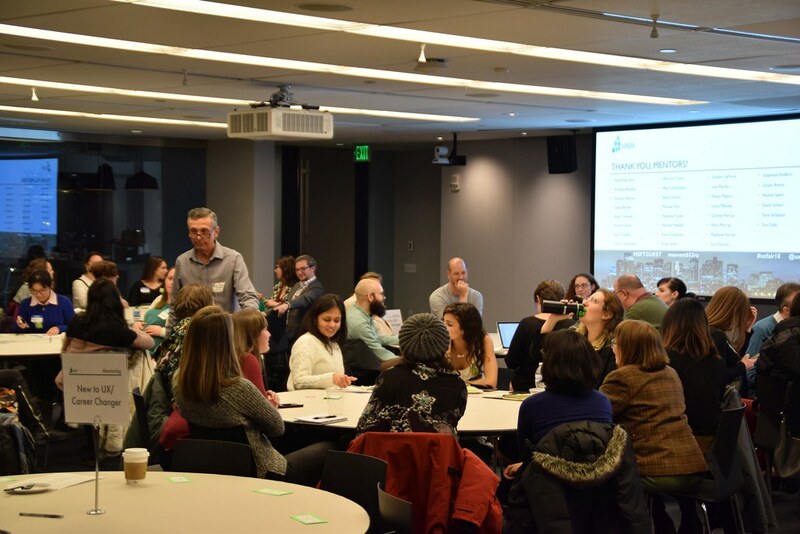 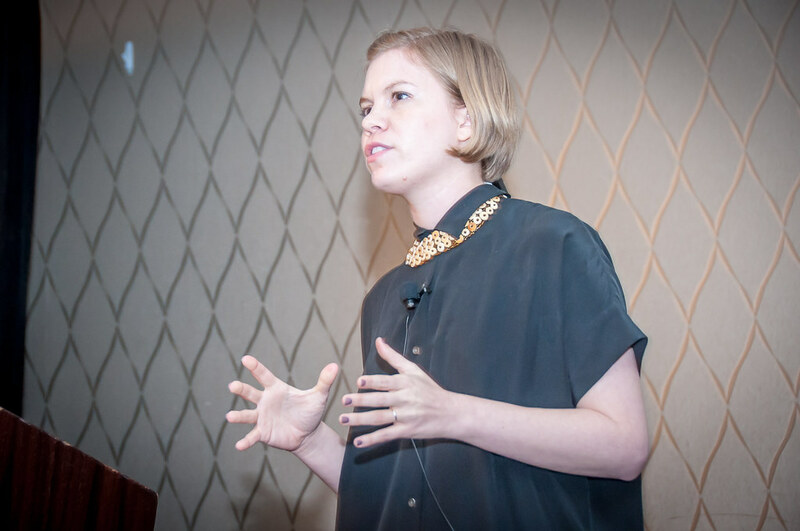 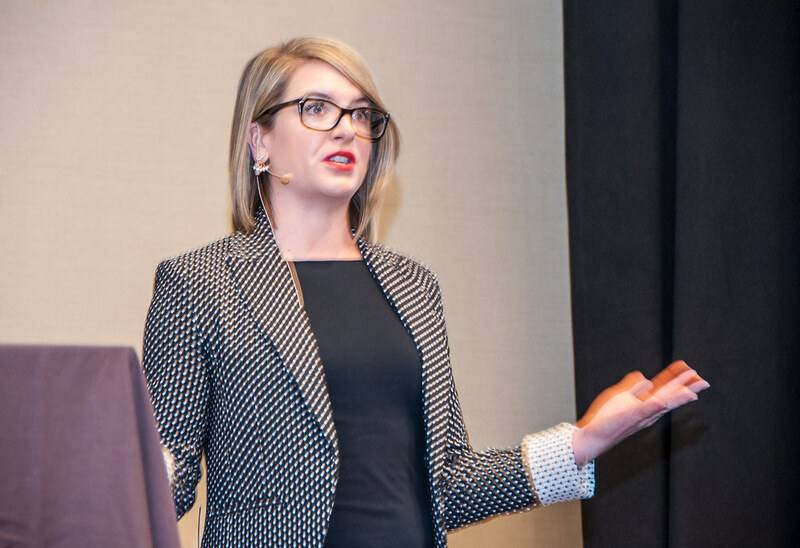 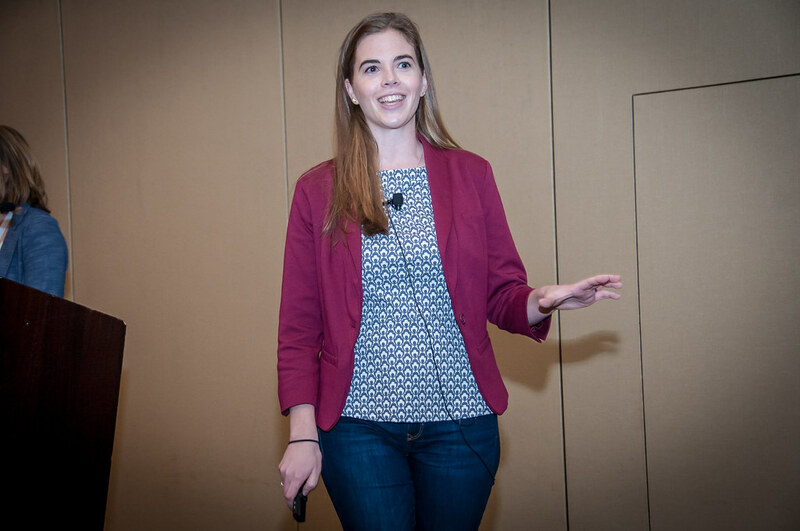 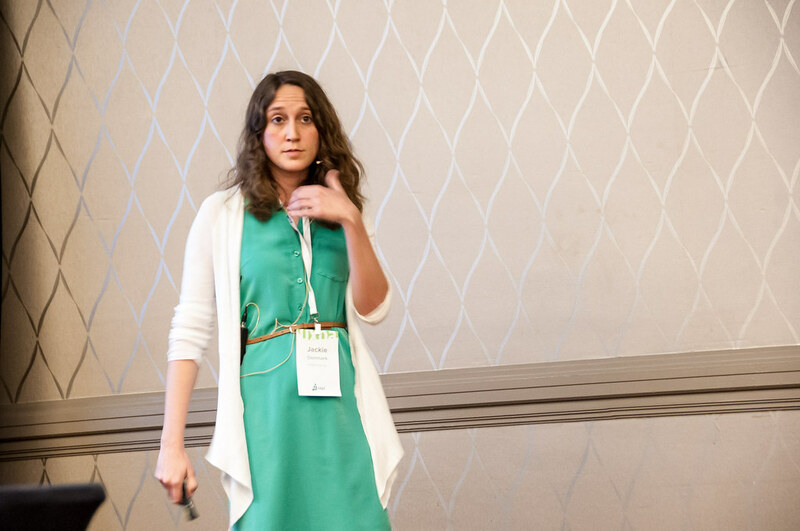 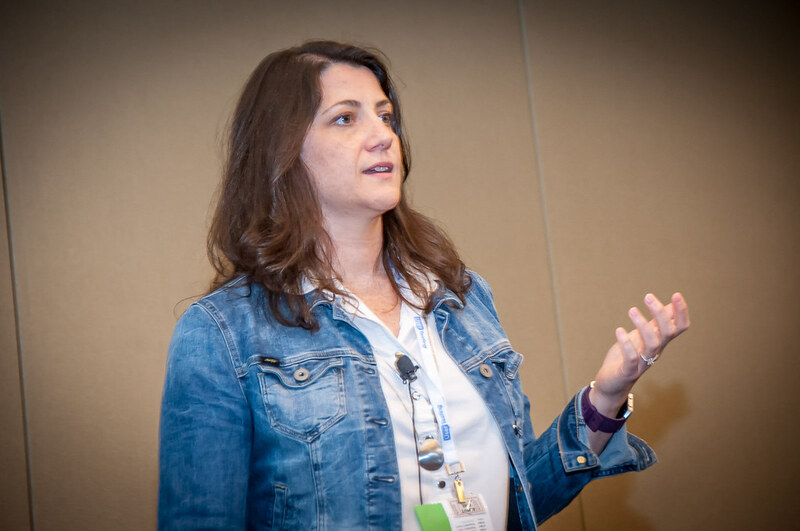 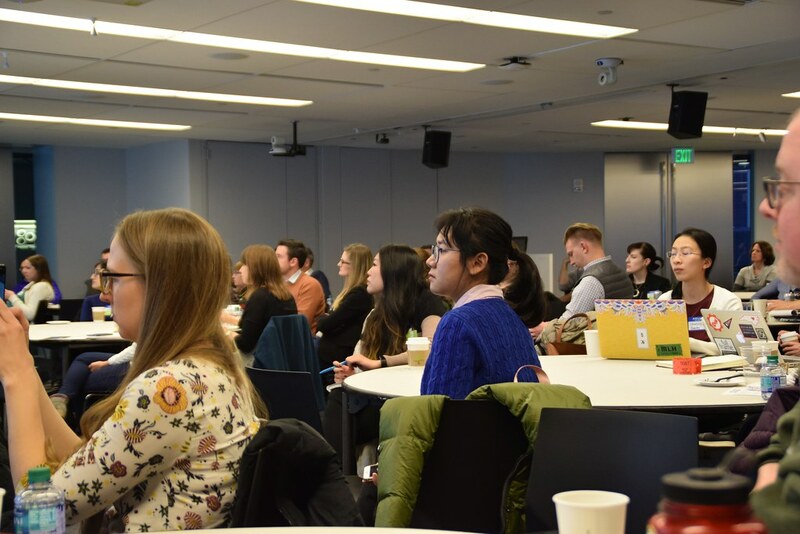 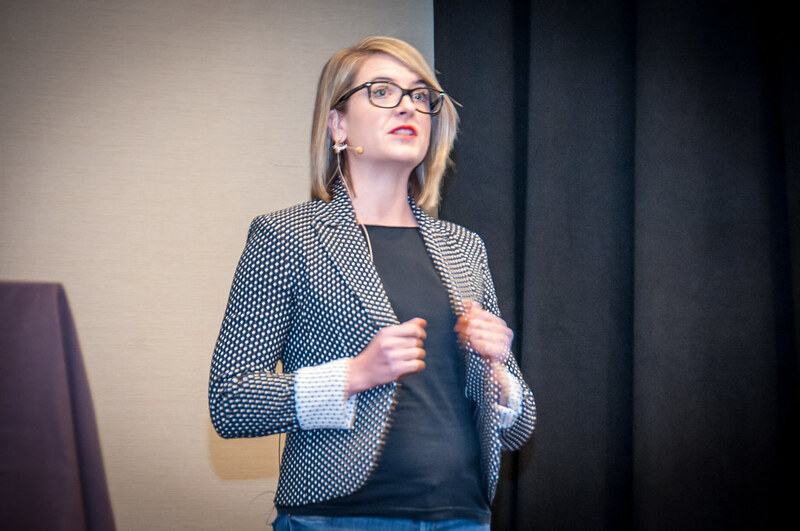 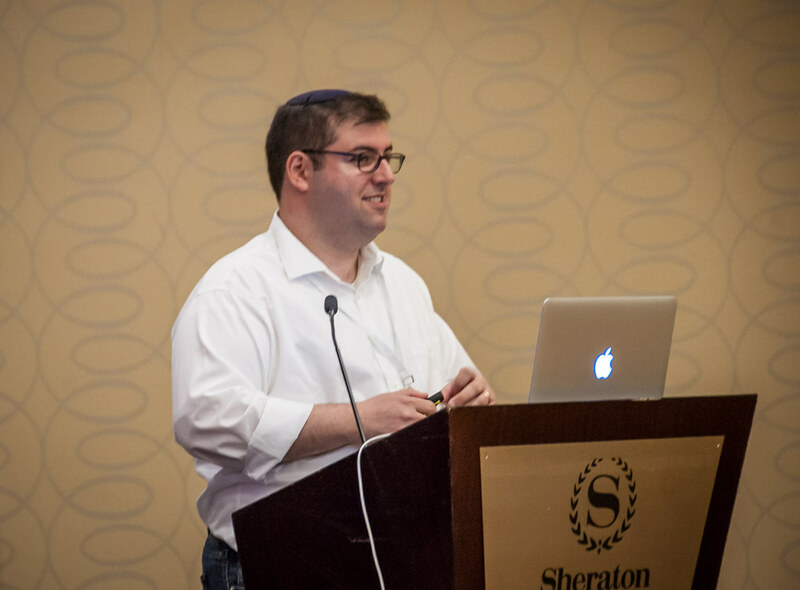 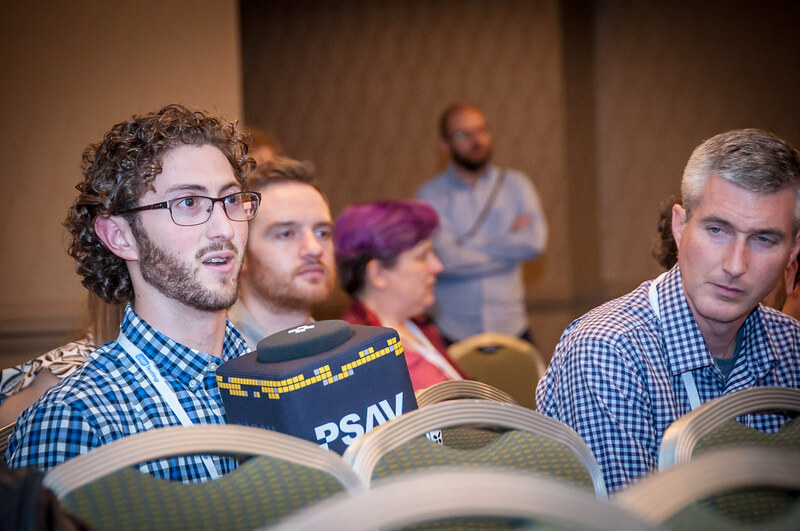 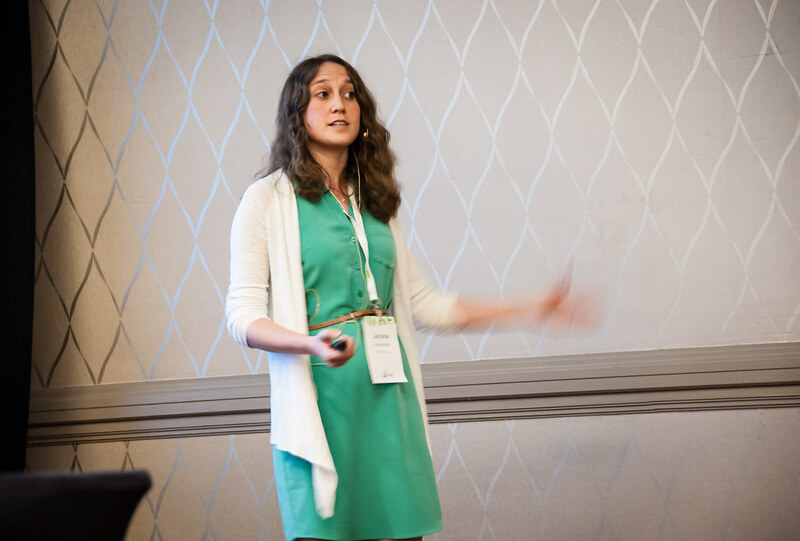 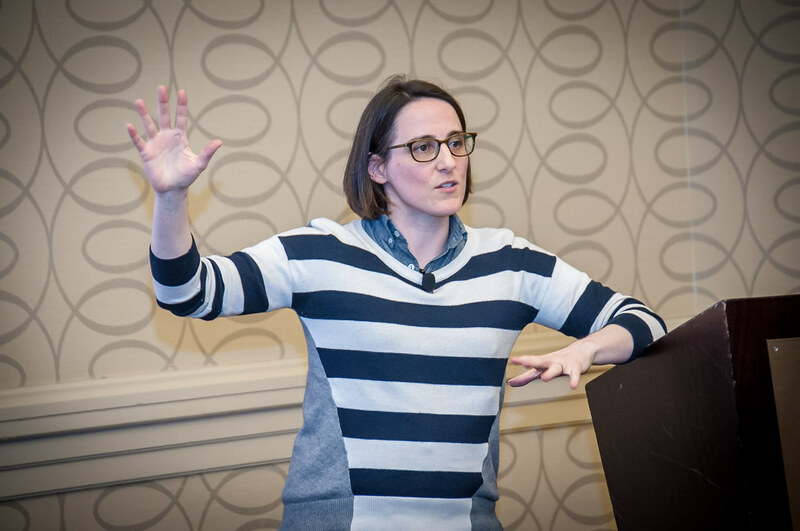 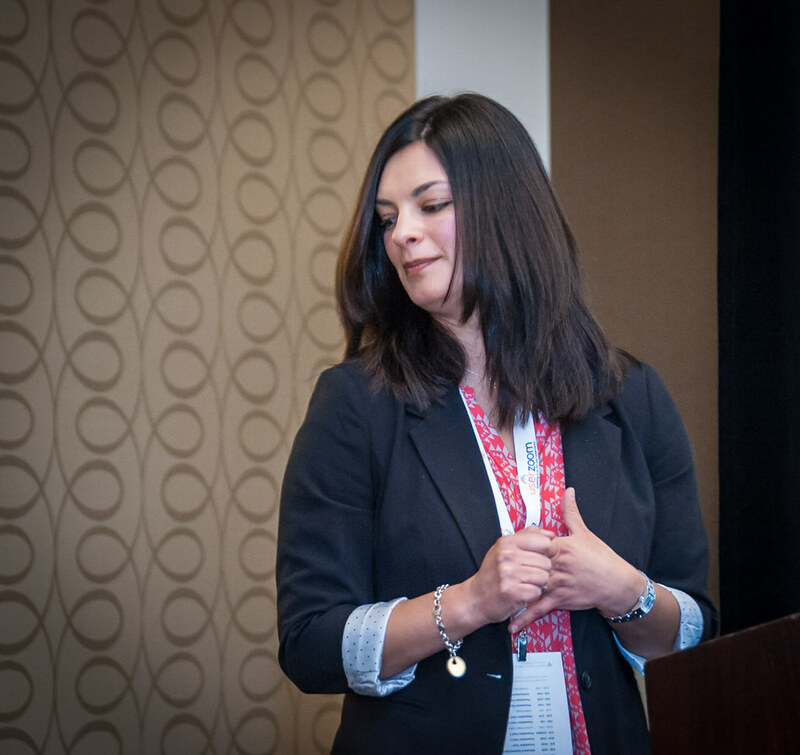 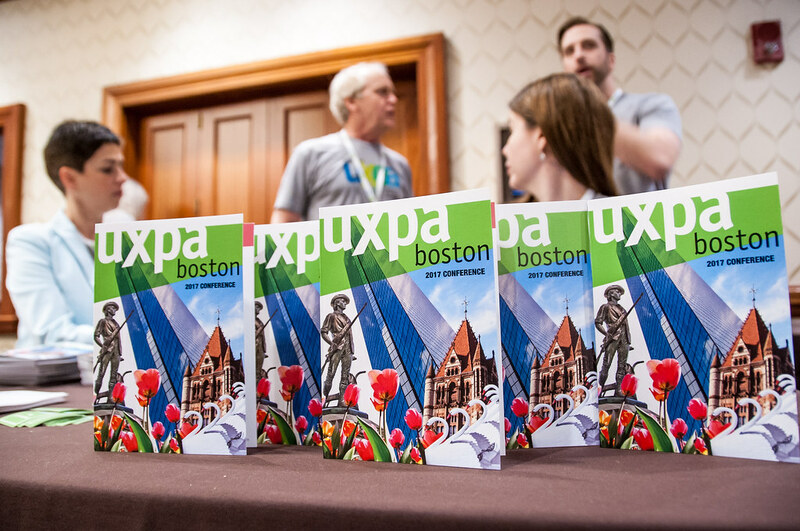 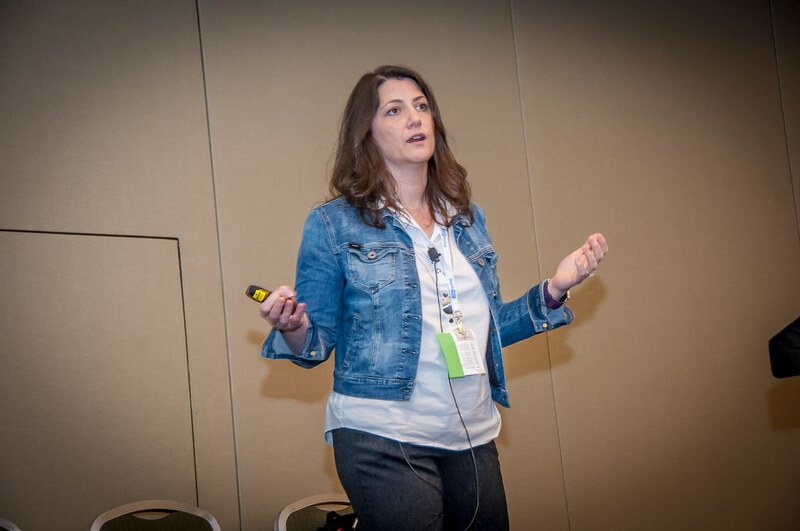 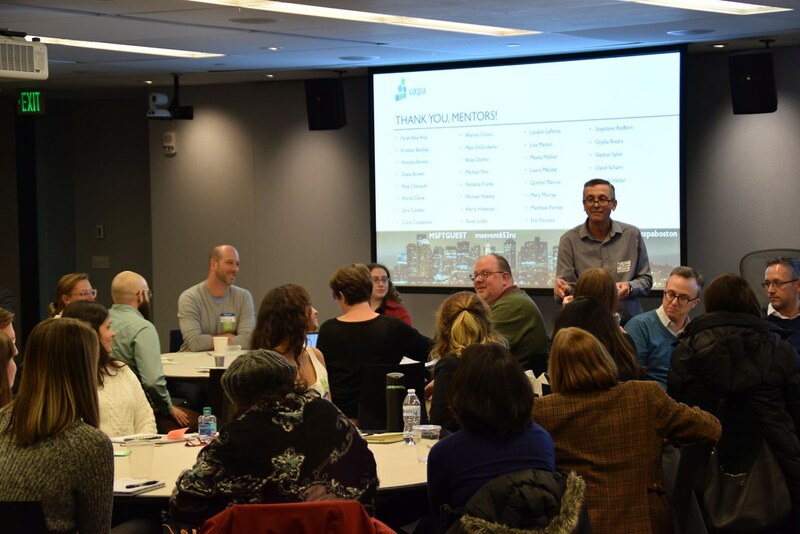 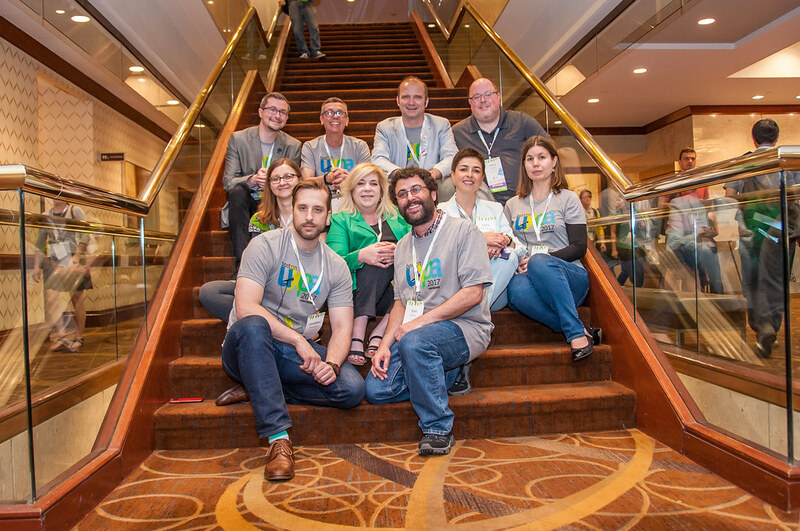 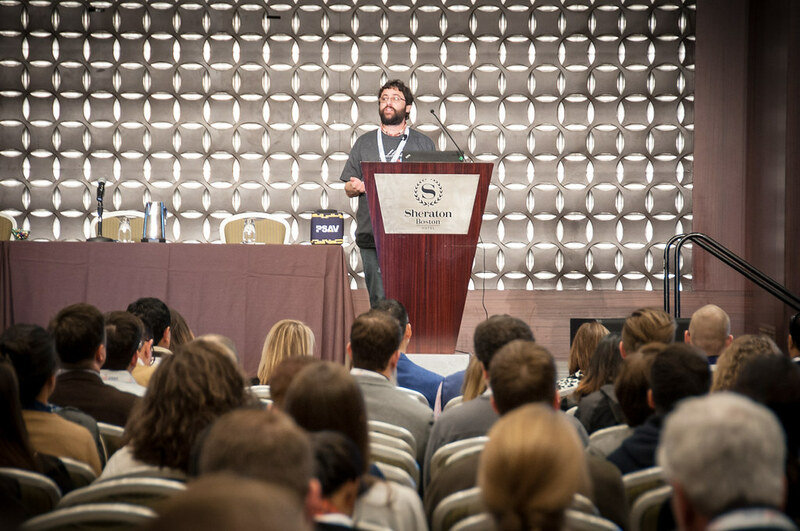 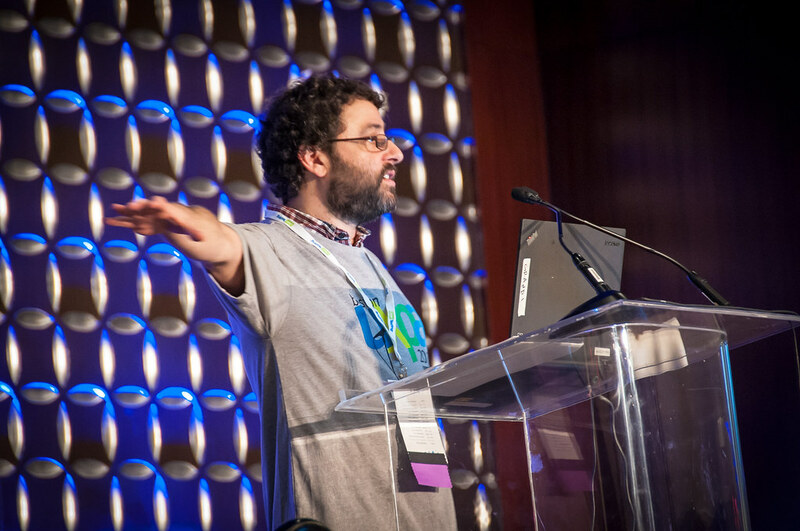 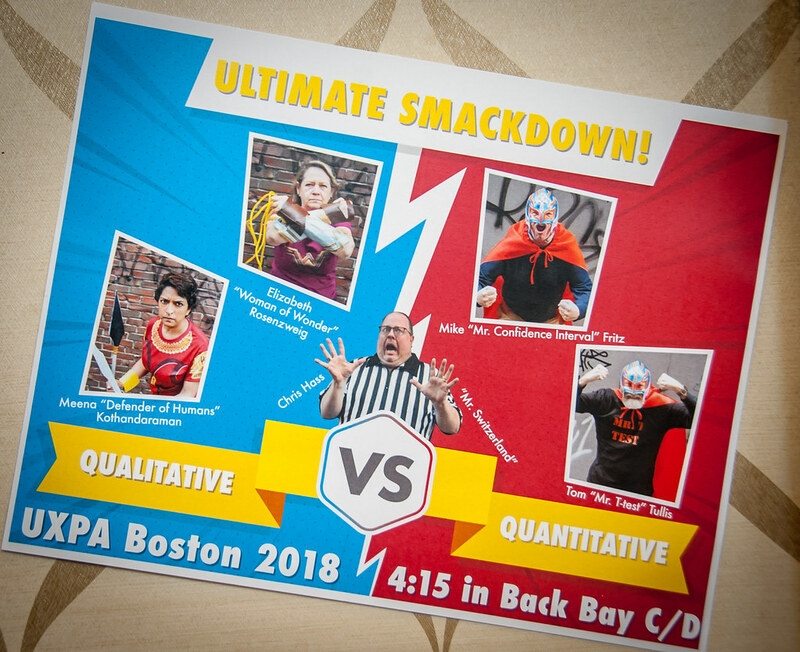 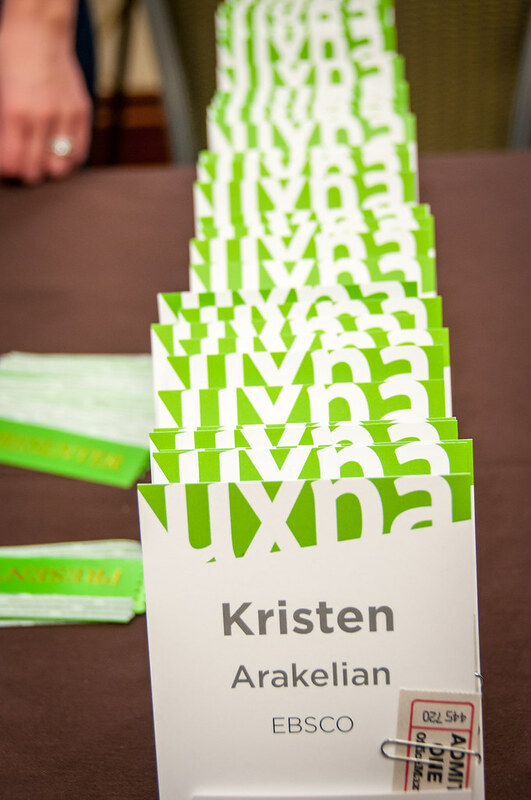 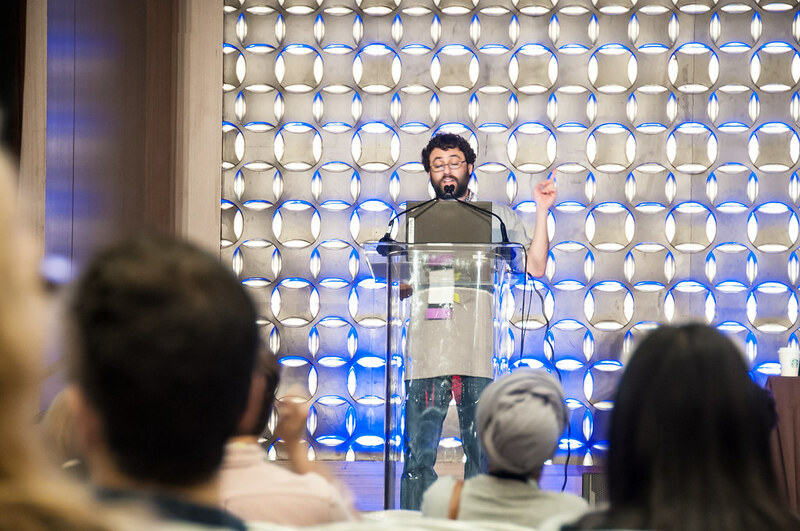 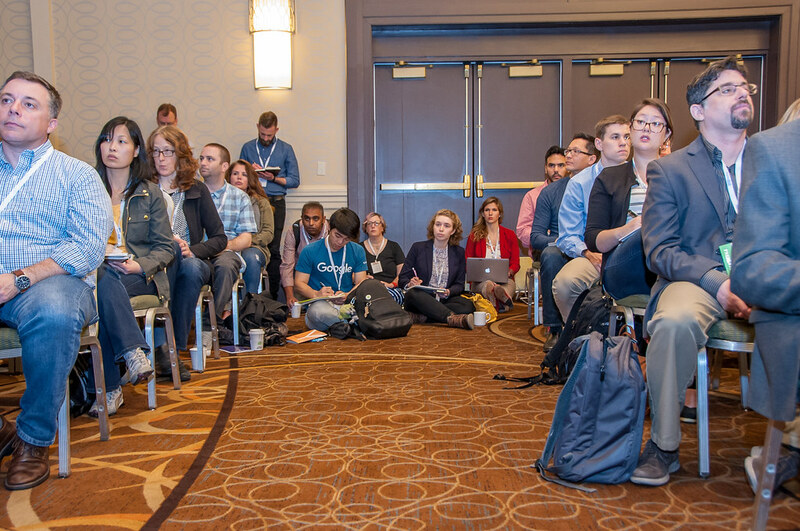 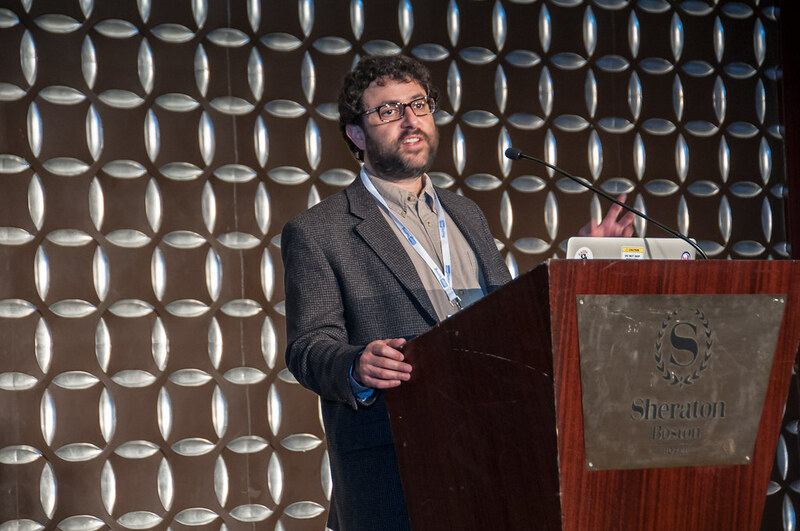 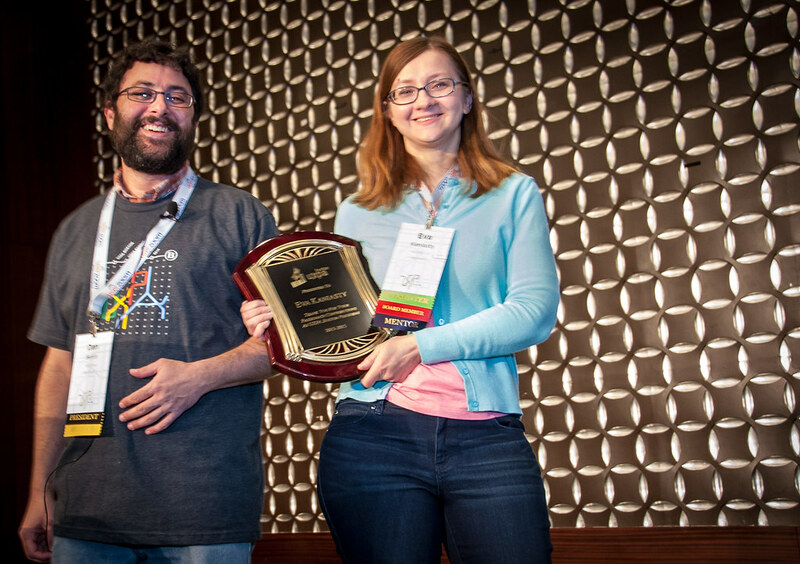 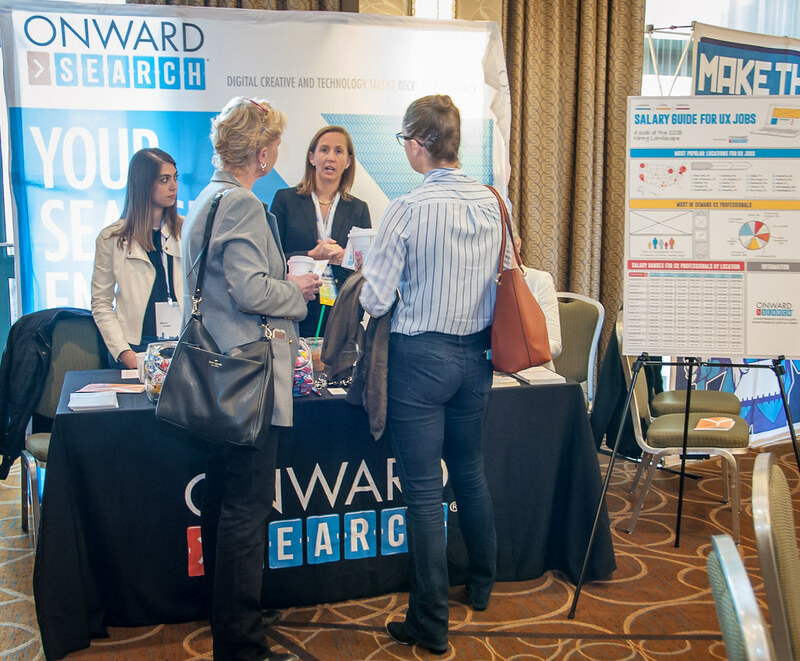 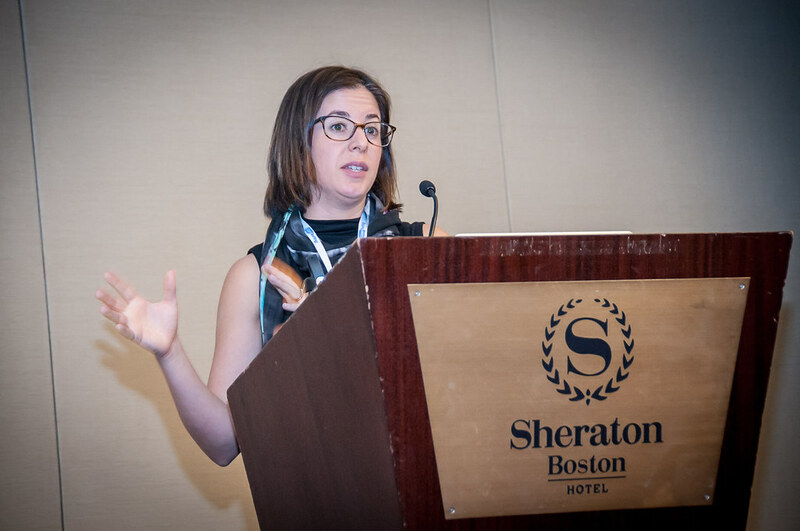 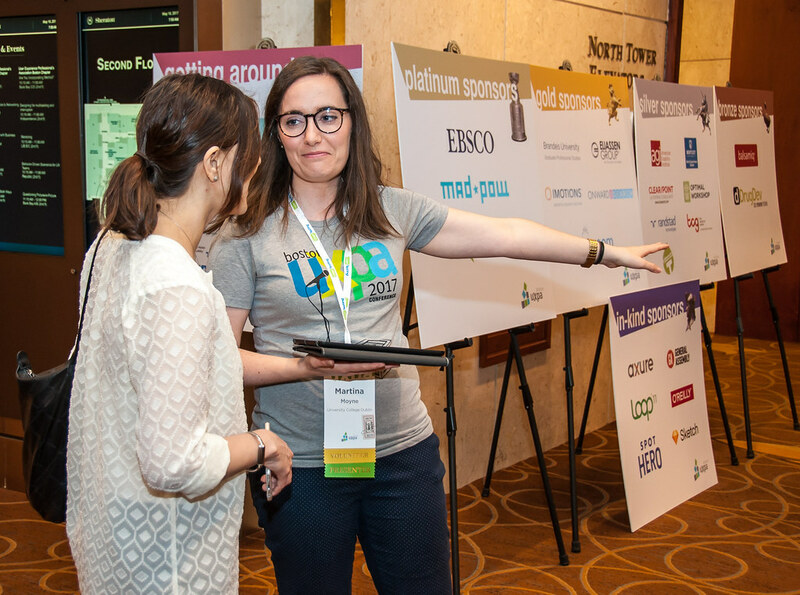 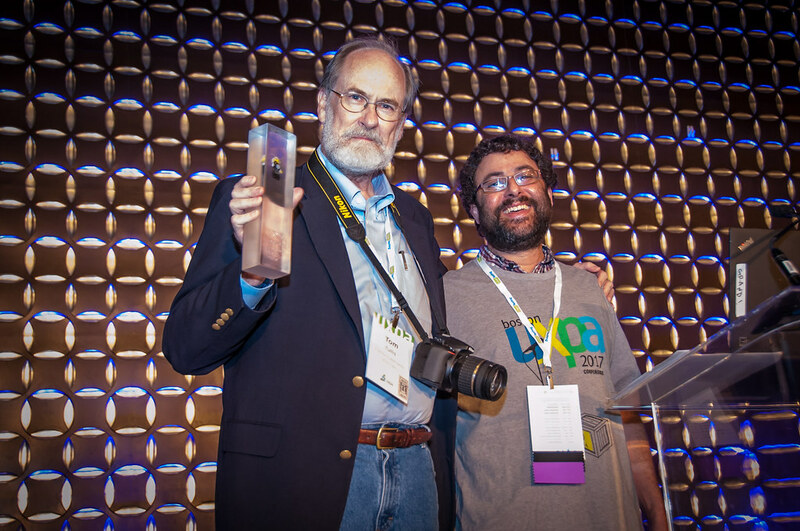 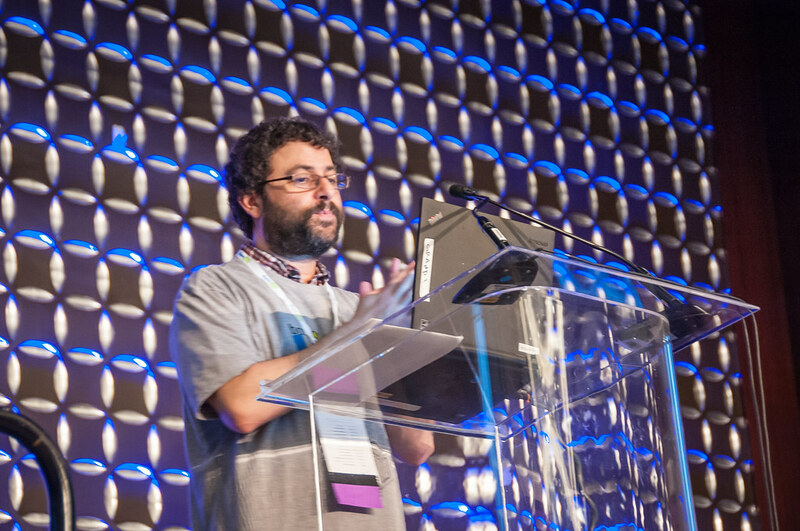 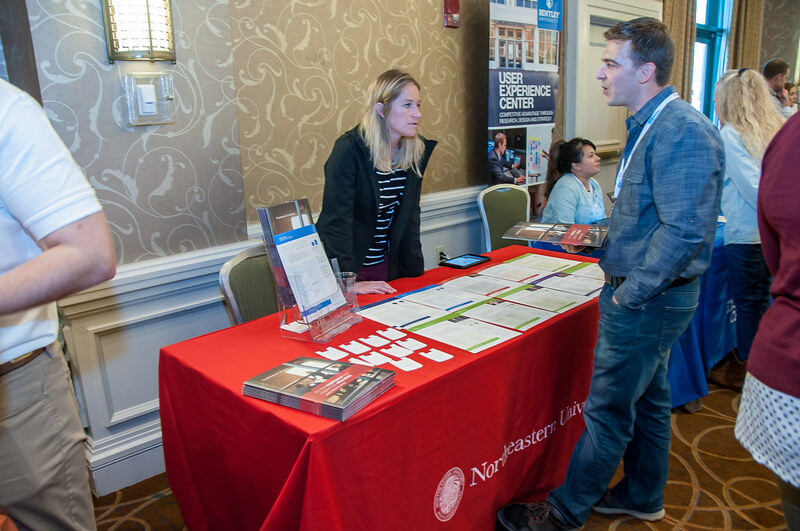 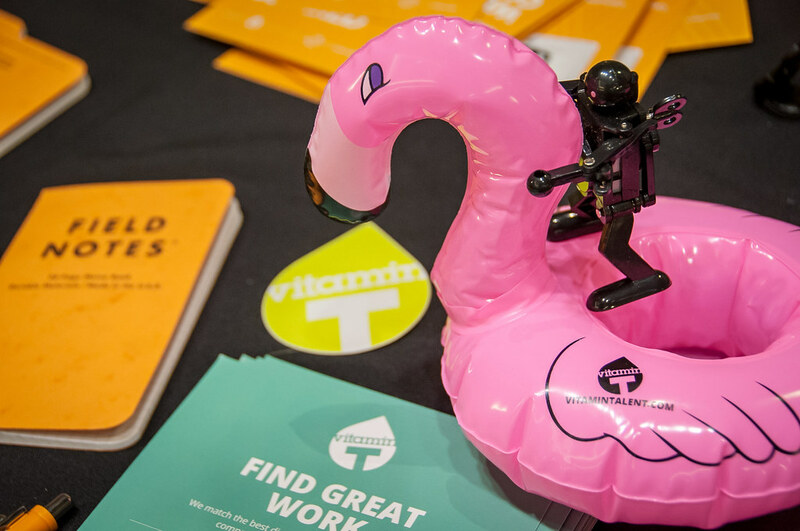 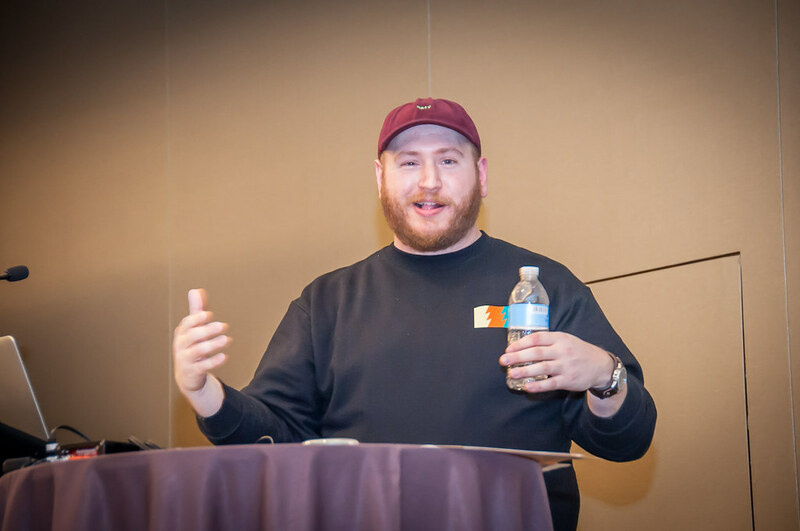 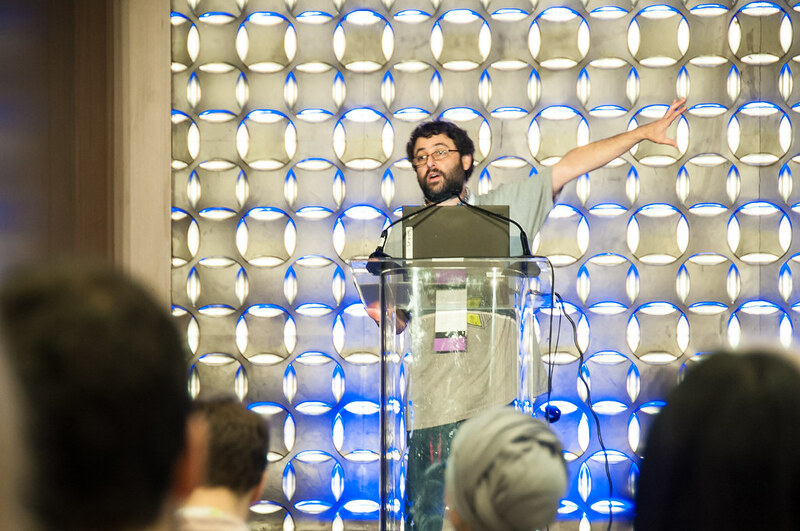 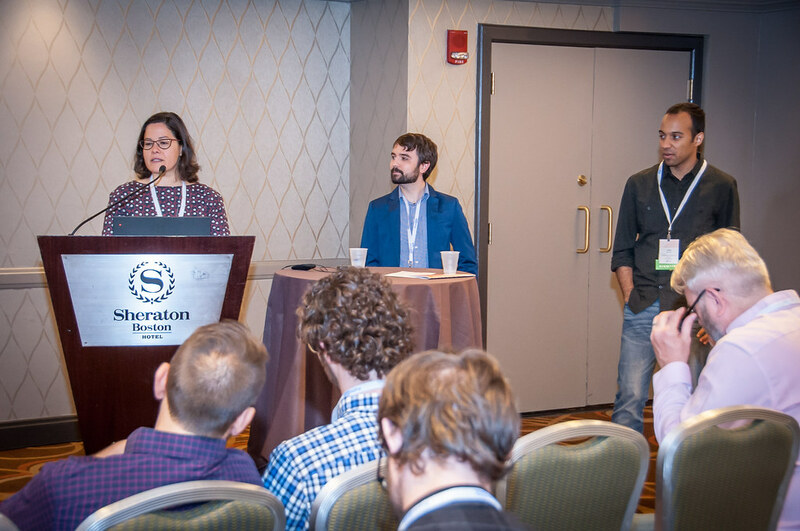 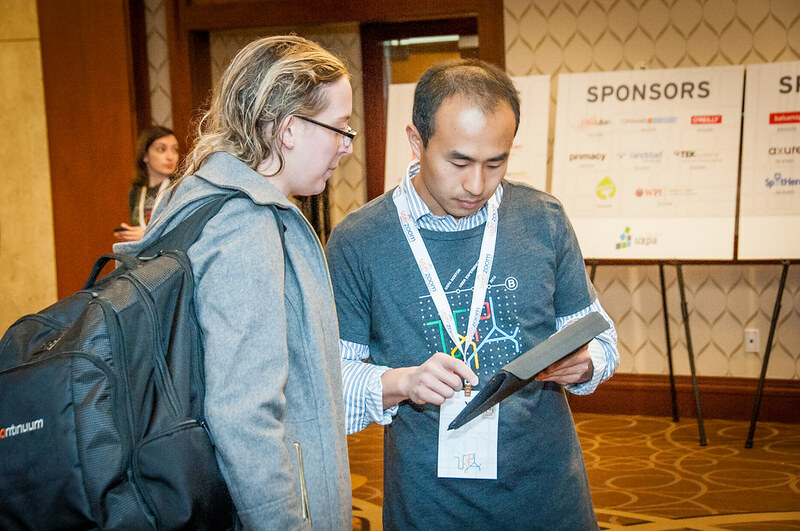 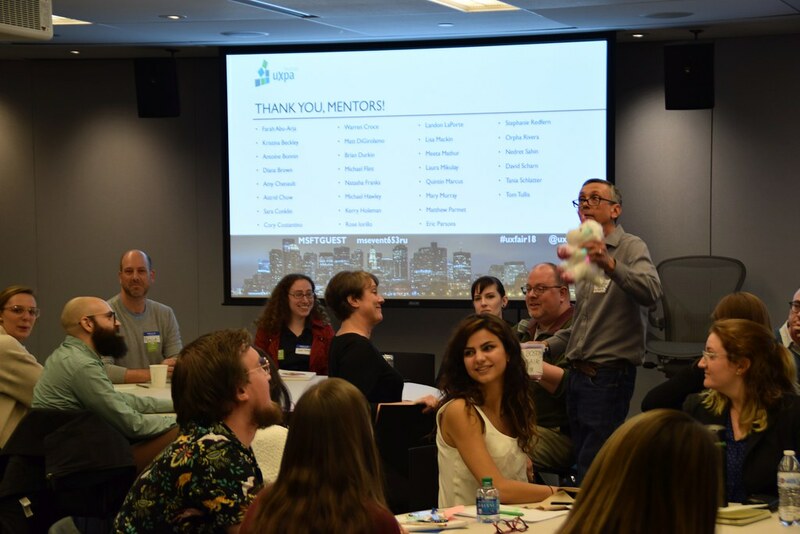 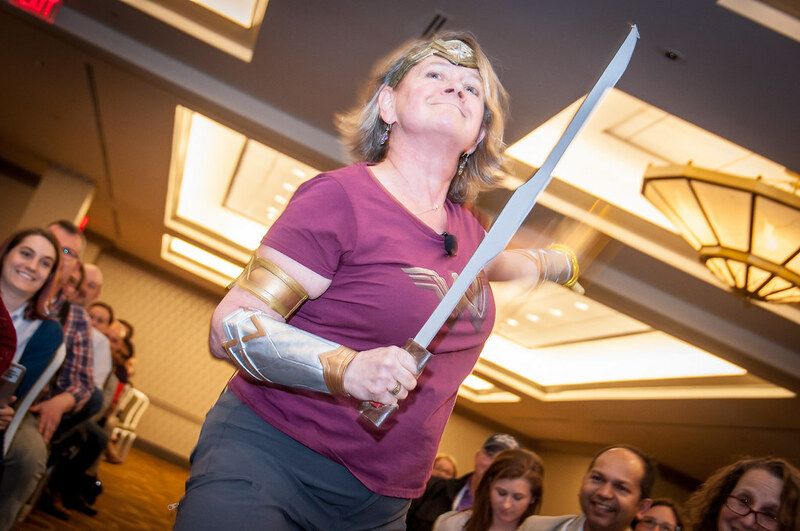 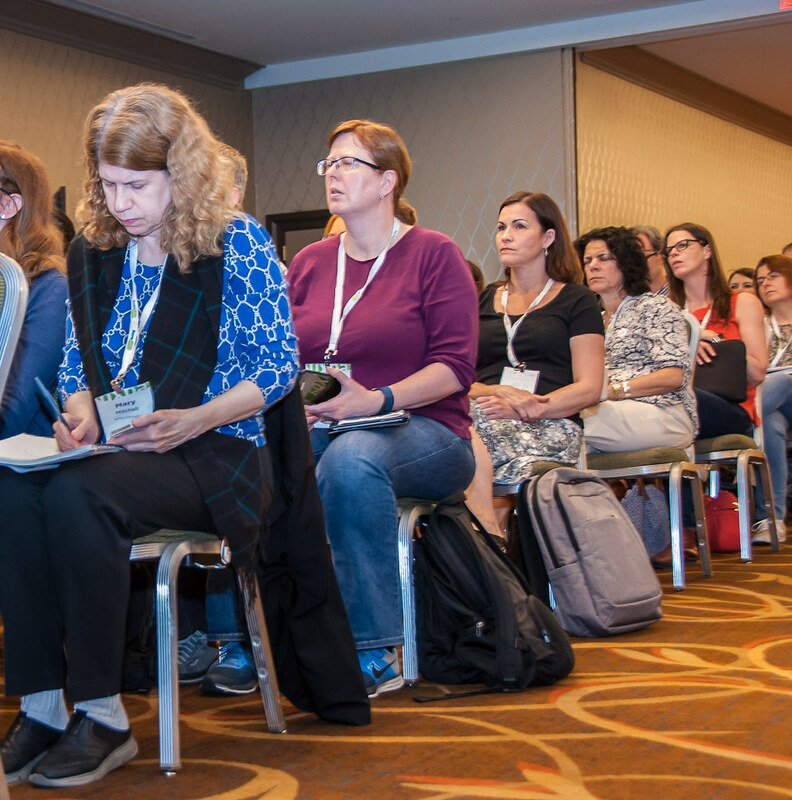 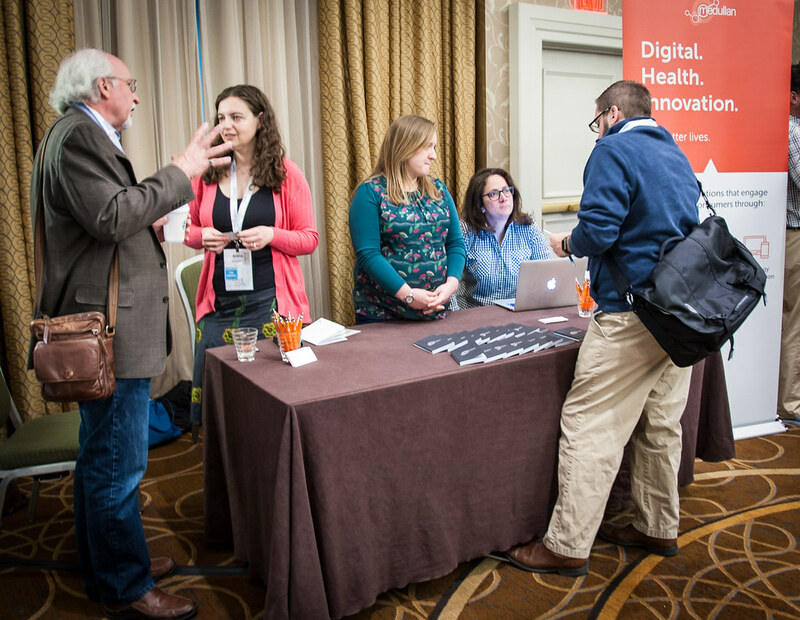 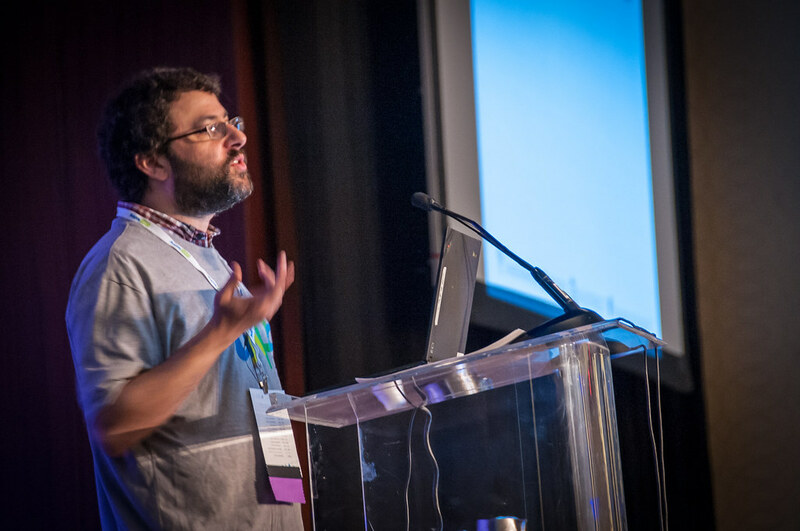 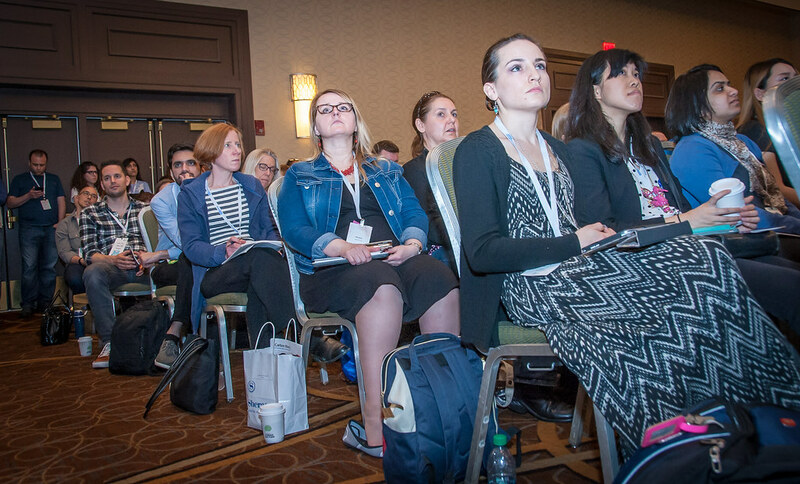 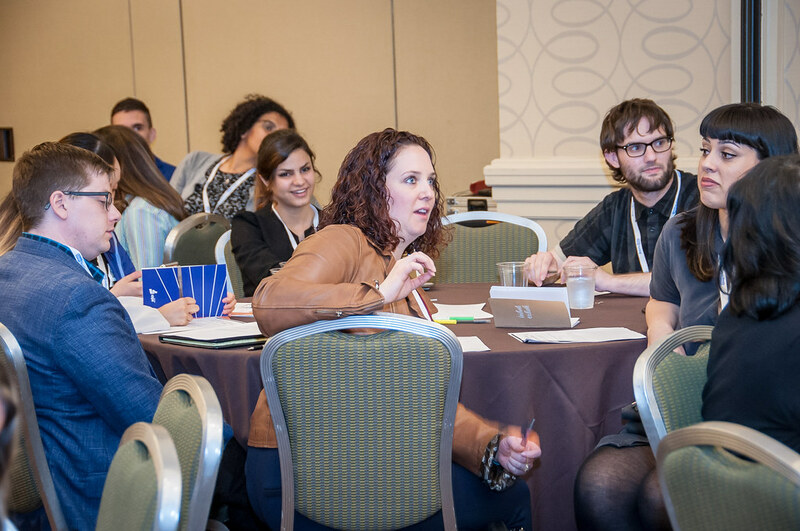 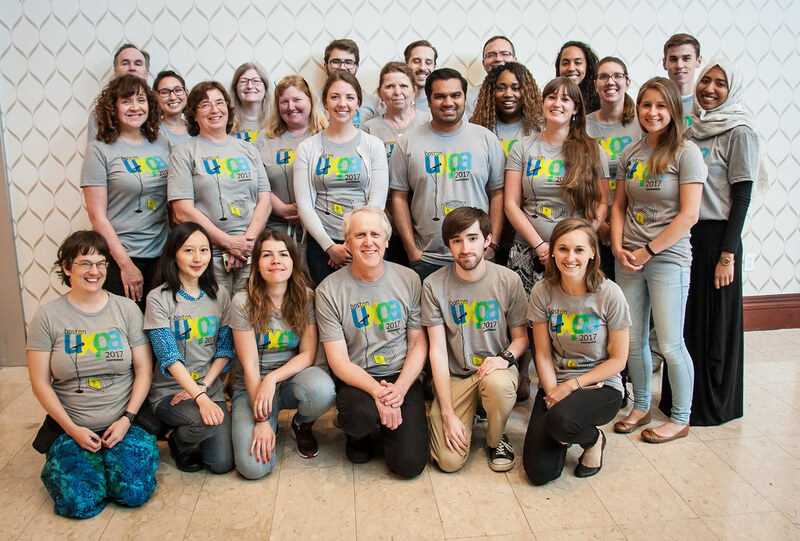 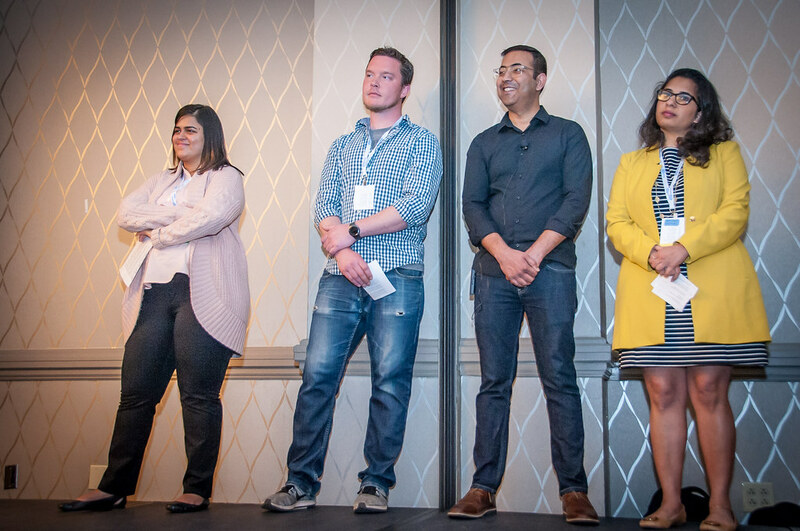 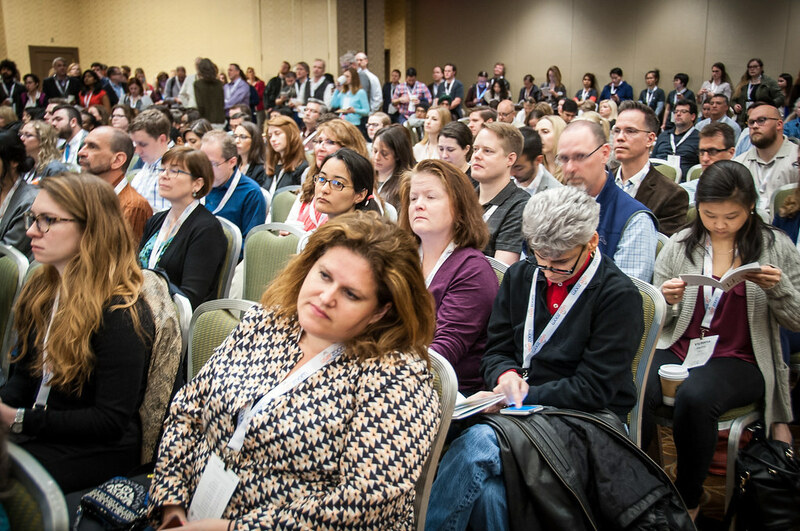 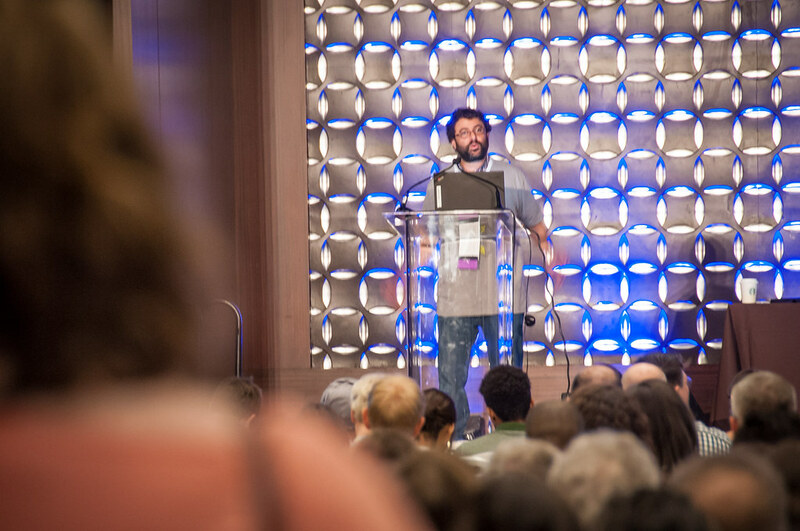 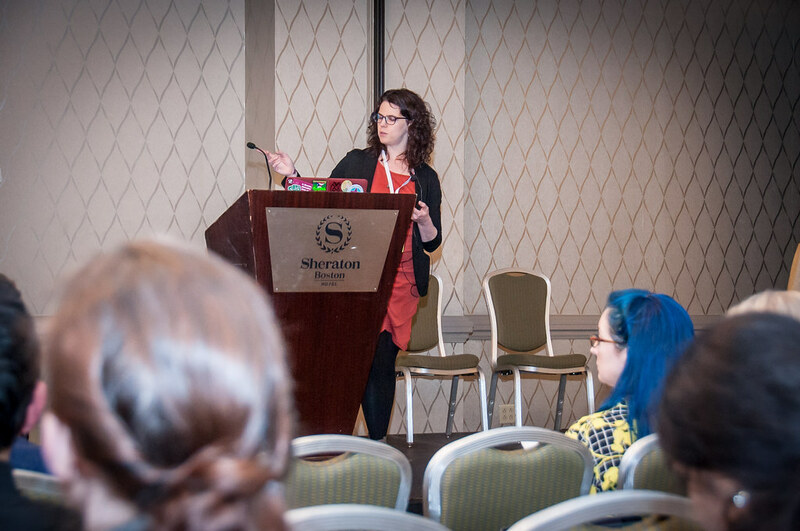 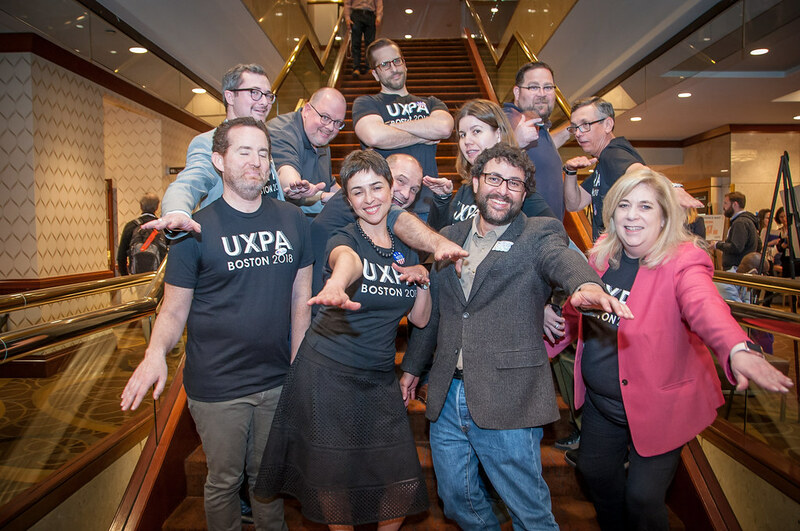 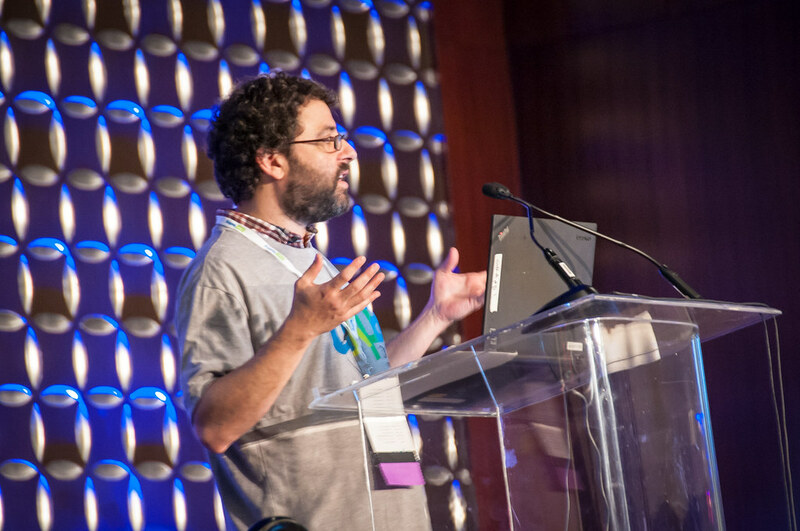 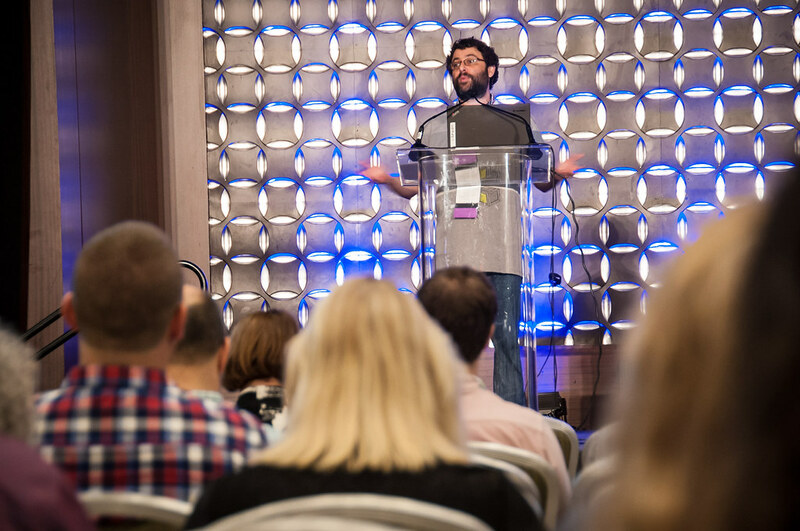 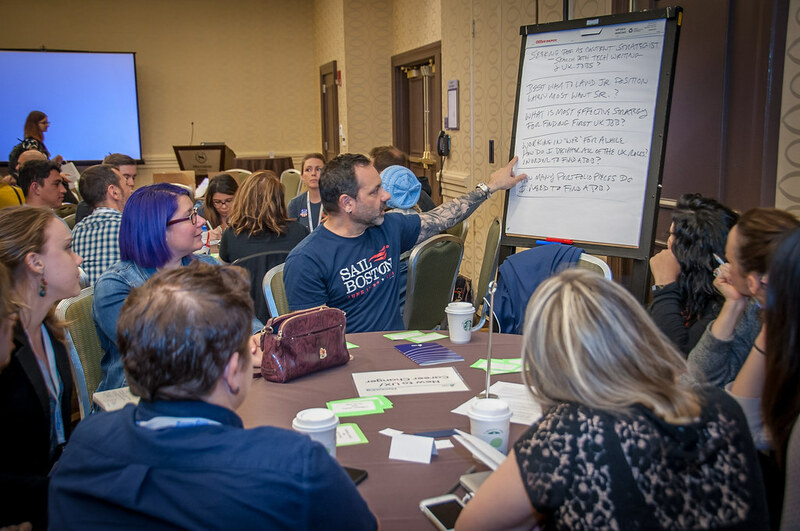 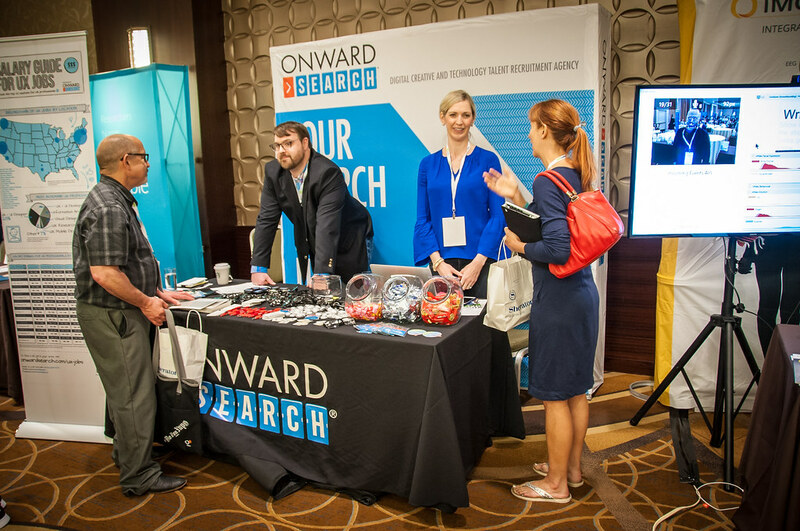 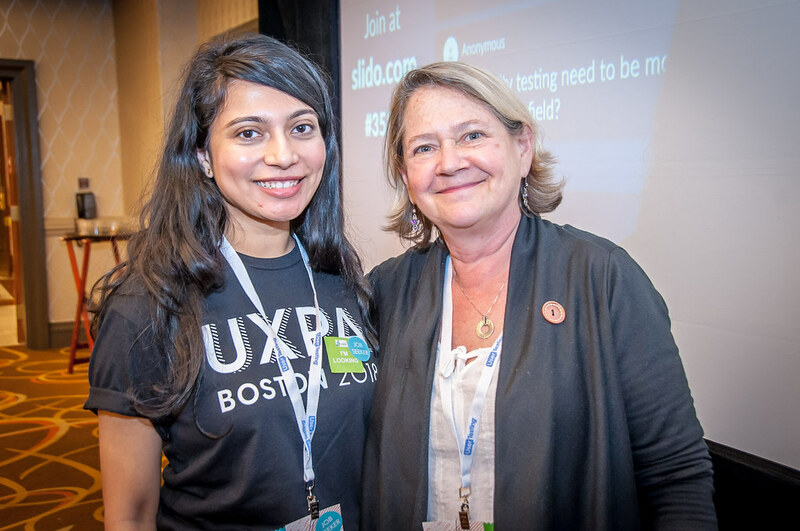 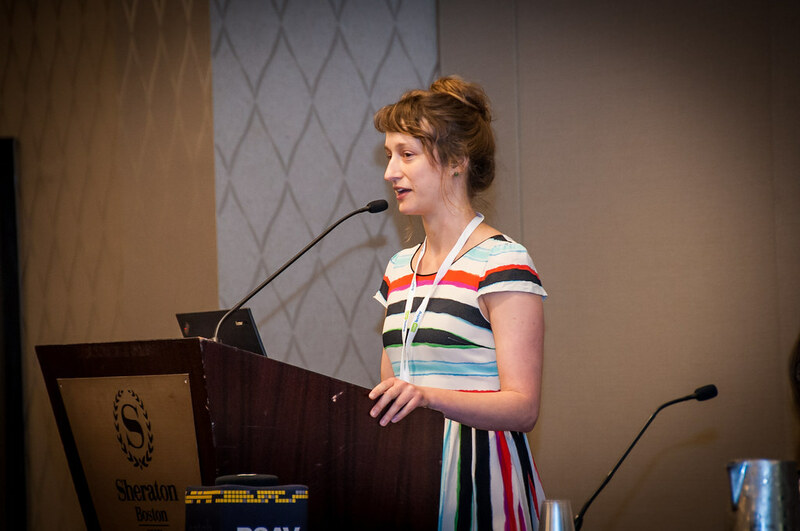 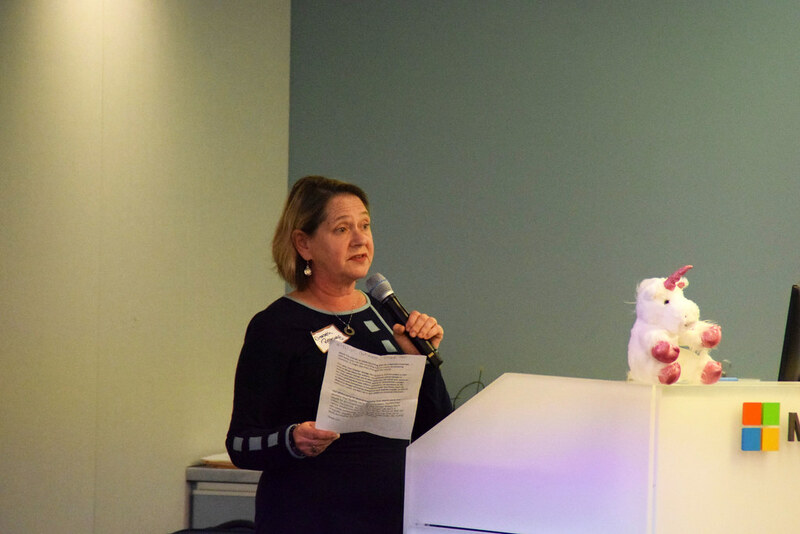 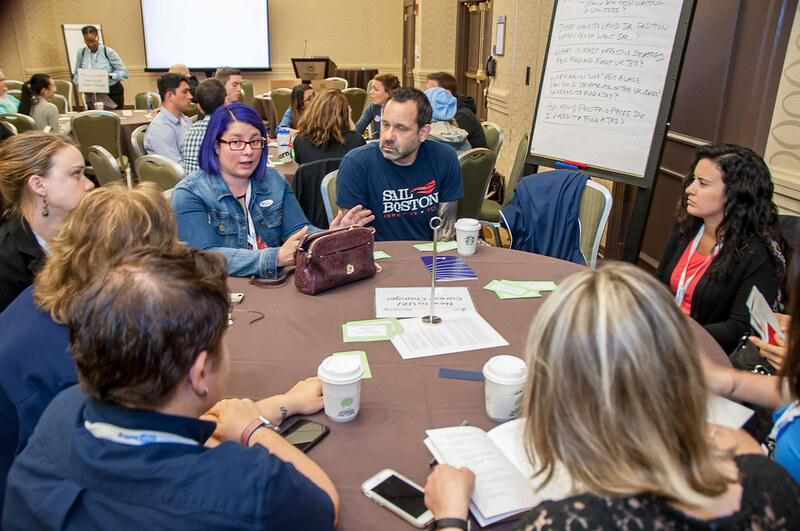 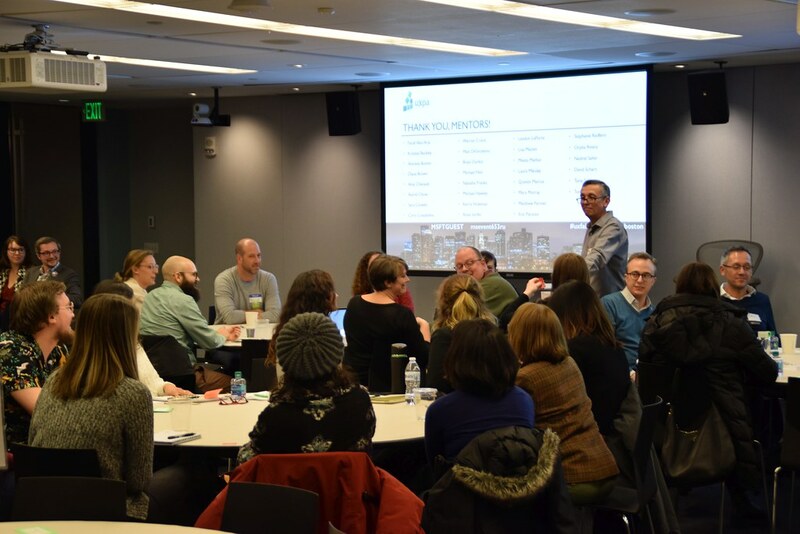 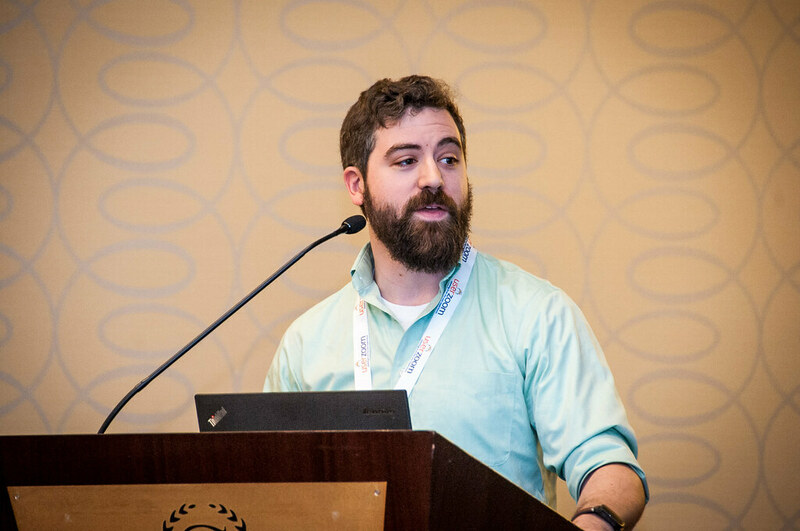 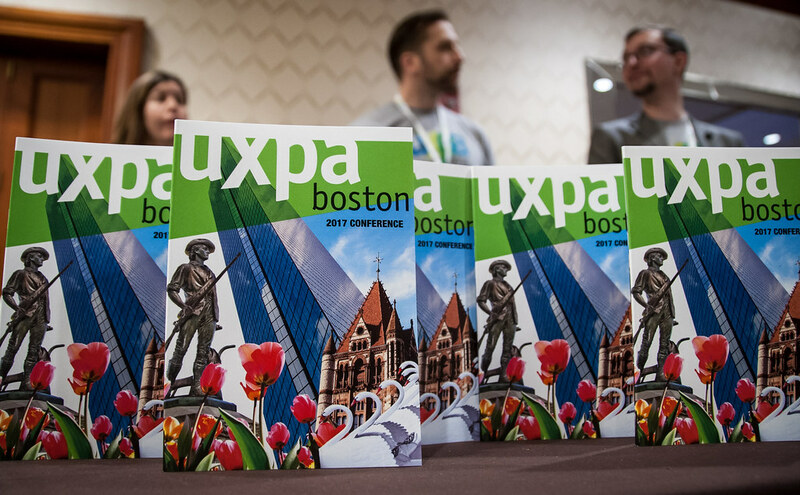 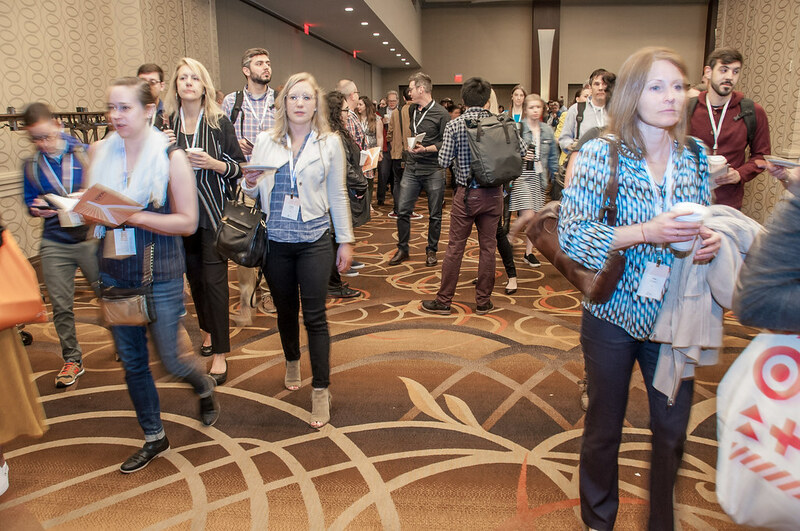 Interested in leading UXPA Boston? 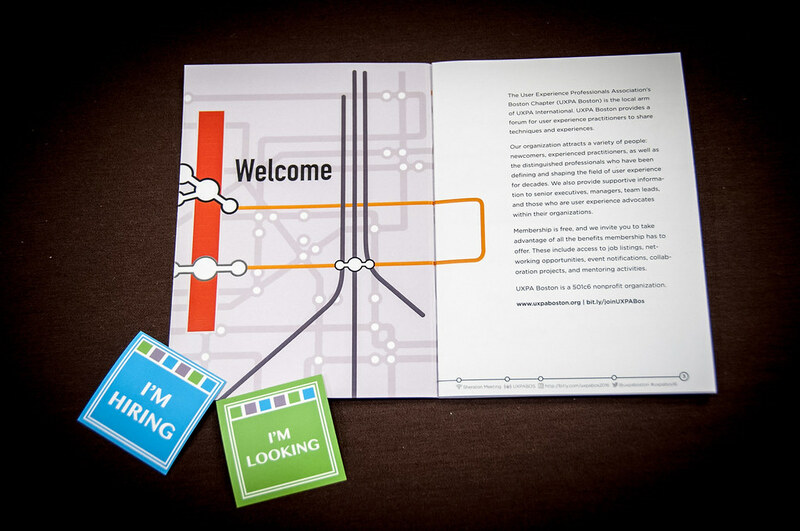 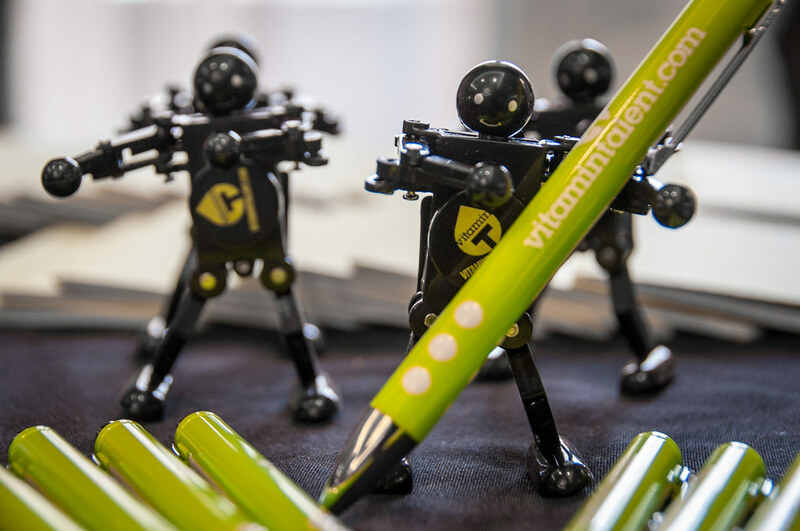 Run for a position on the Board of Directors. 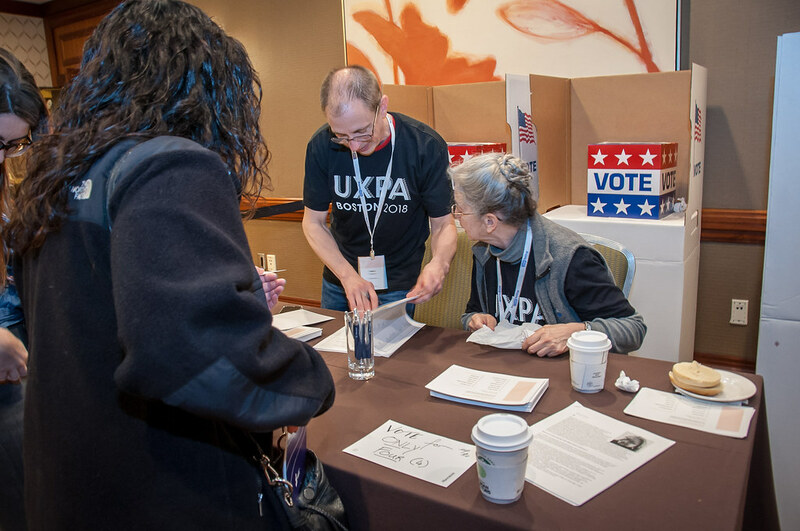 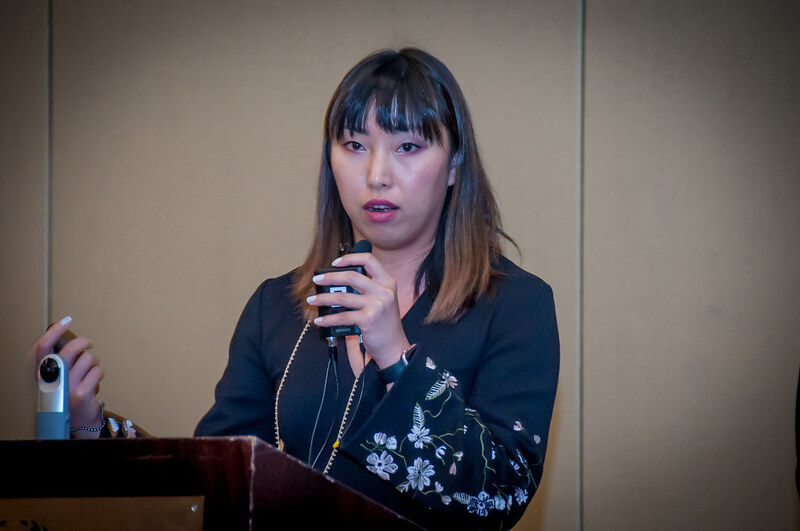 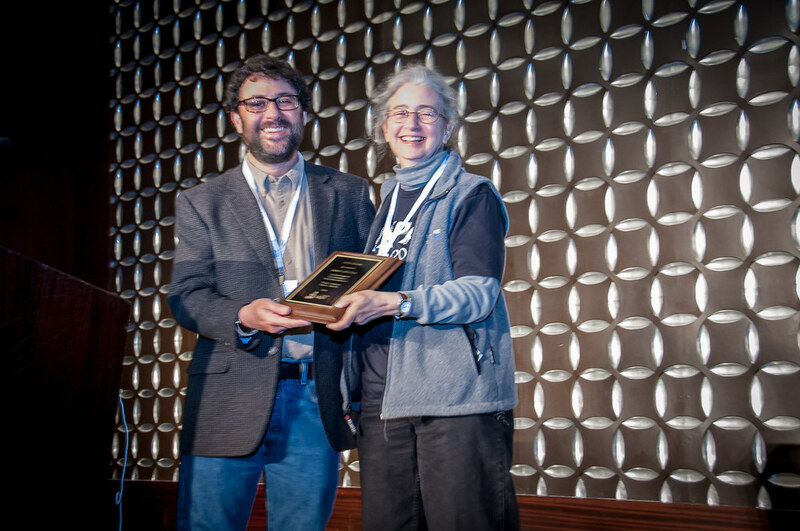 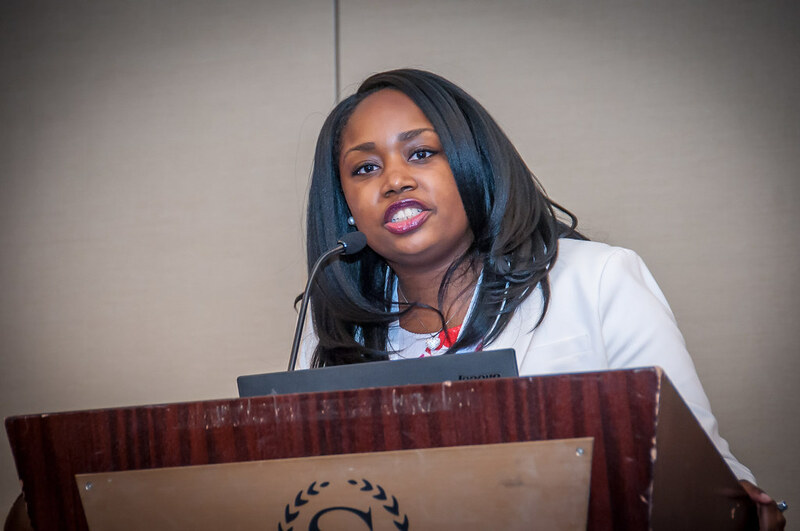 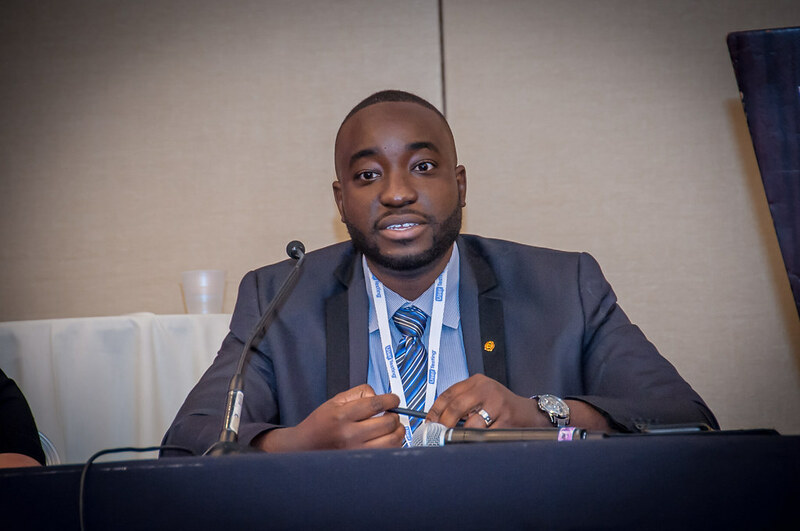 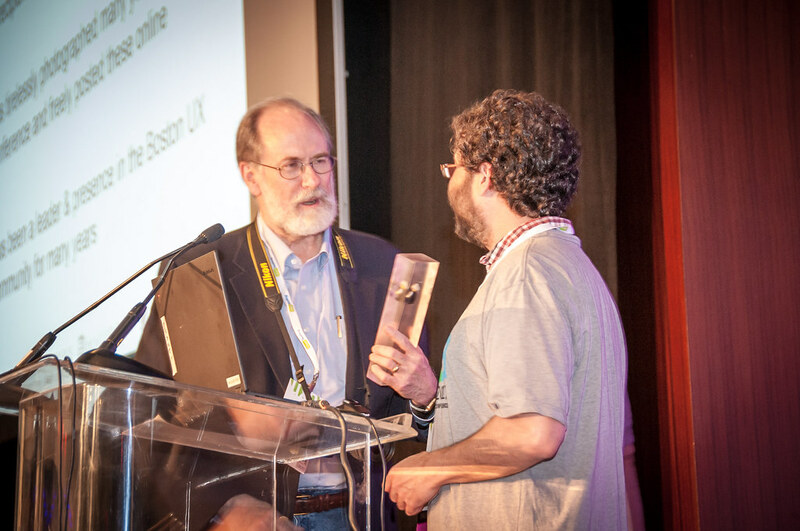 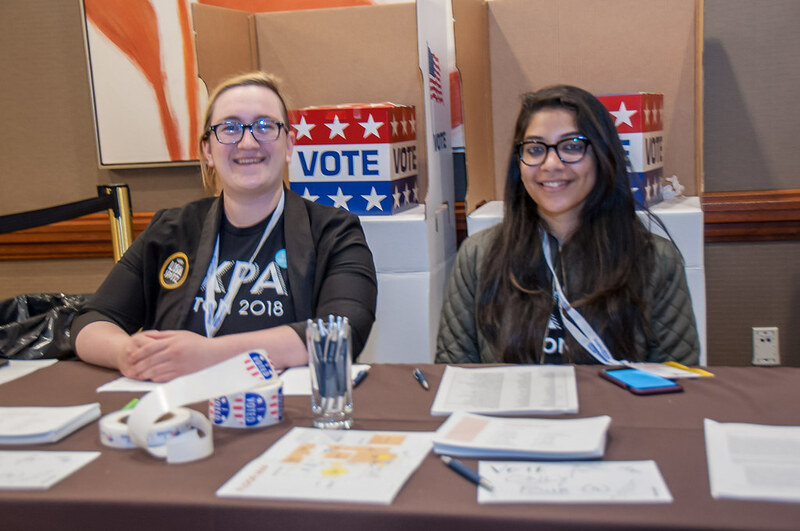 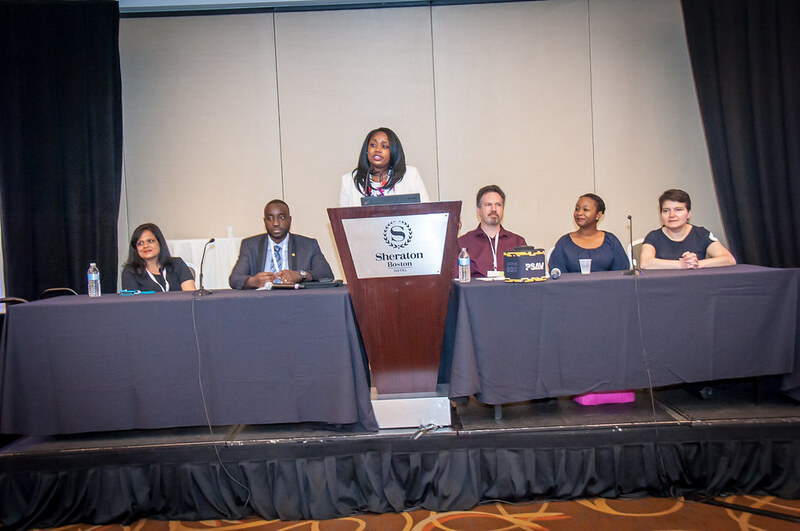 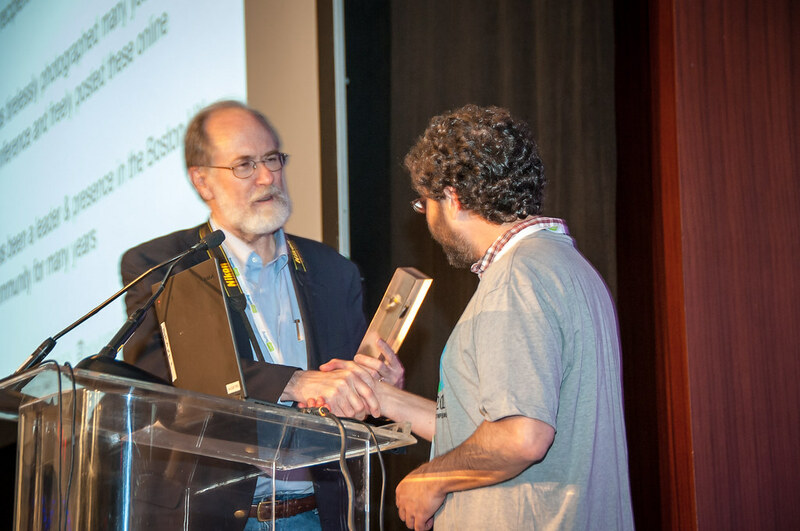 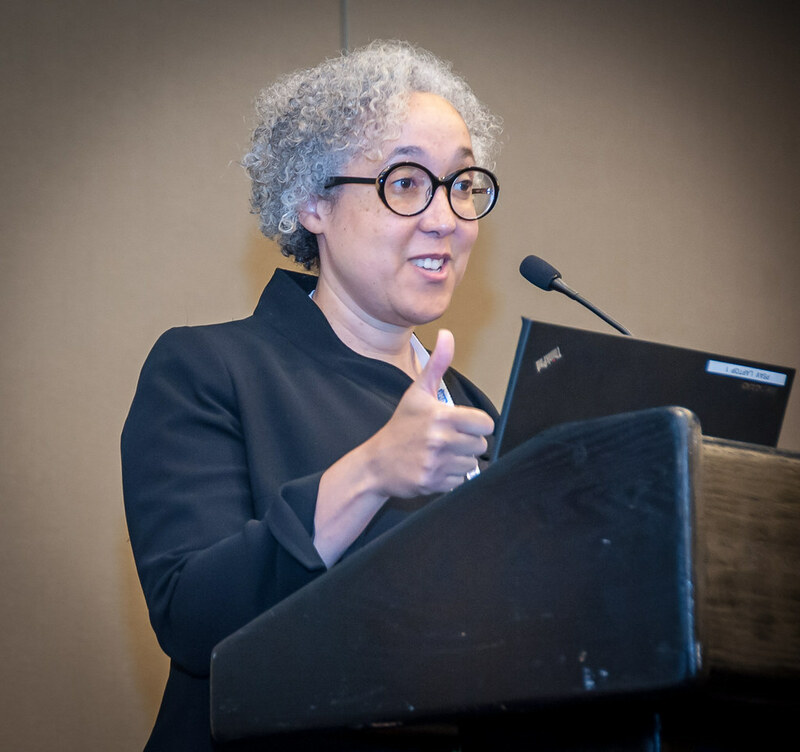 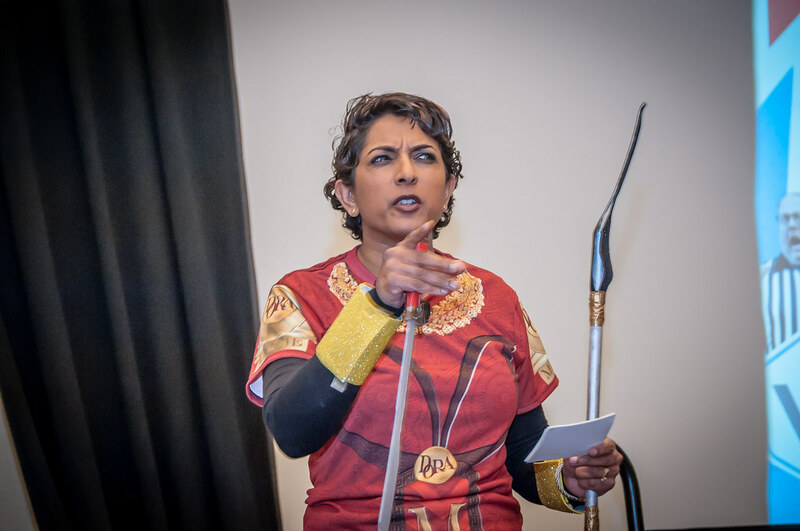 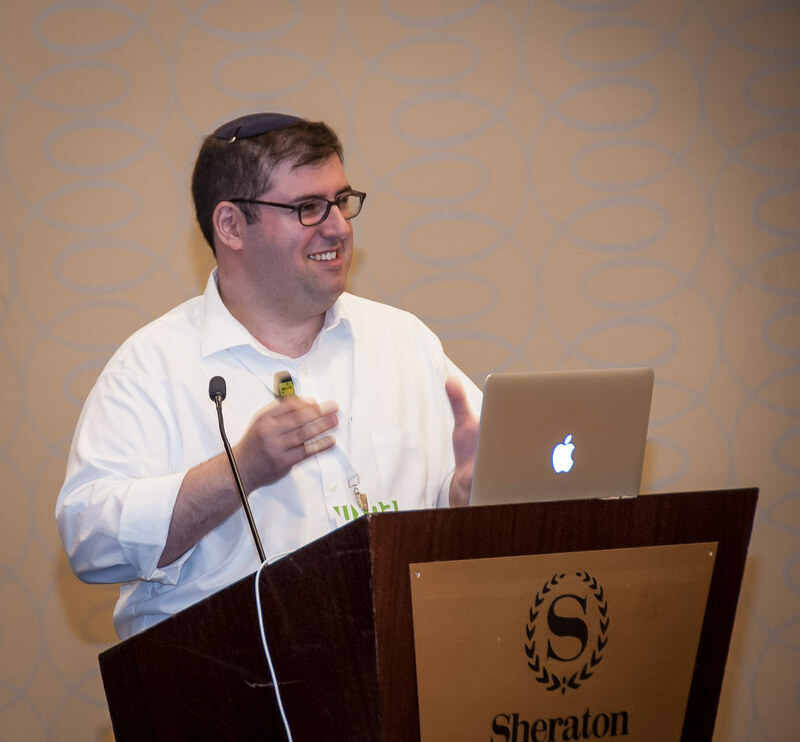 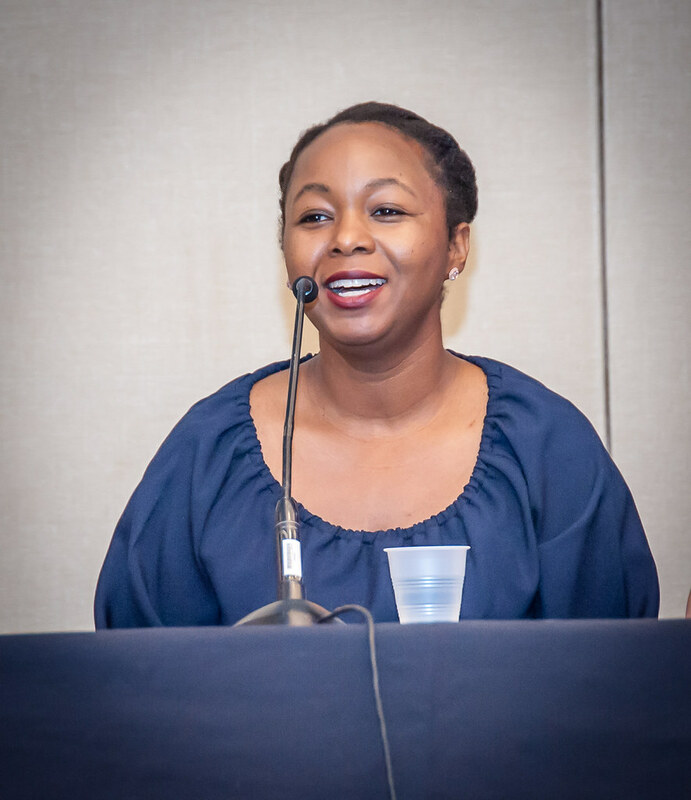 The call for self-nominations typically comes at the beginning of March for elections during our annual conference. 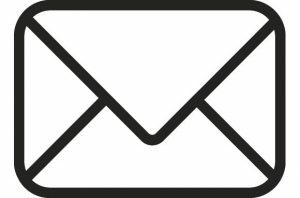 Unsubscribing? 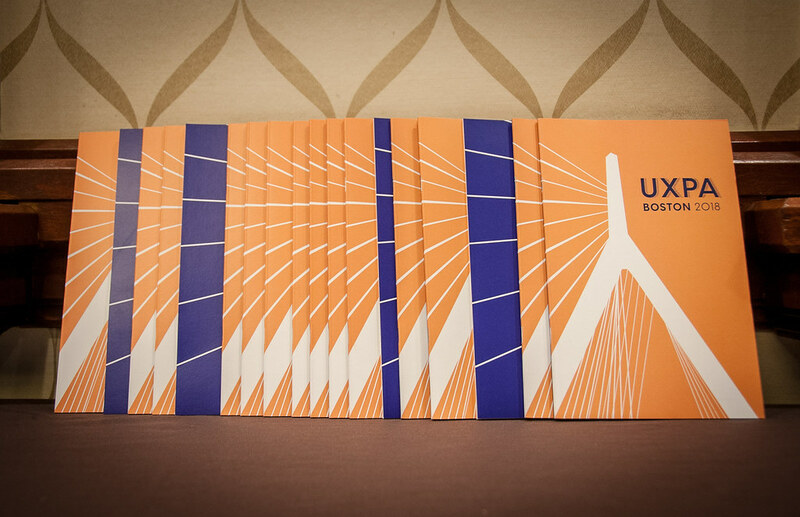 Instructions on managing or canceling your membership are here.